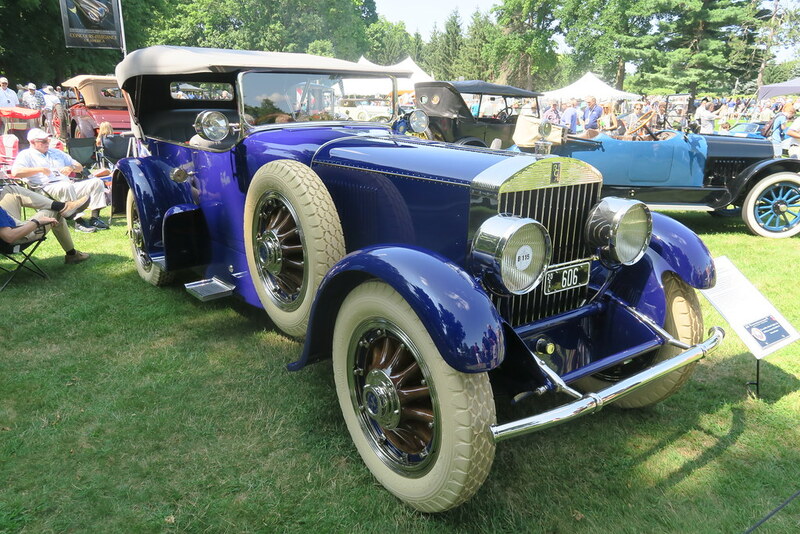 I have not been back in Detroit since 2011 when I moved away after four years. 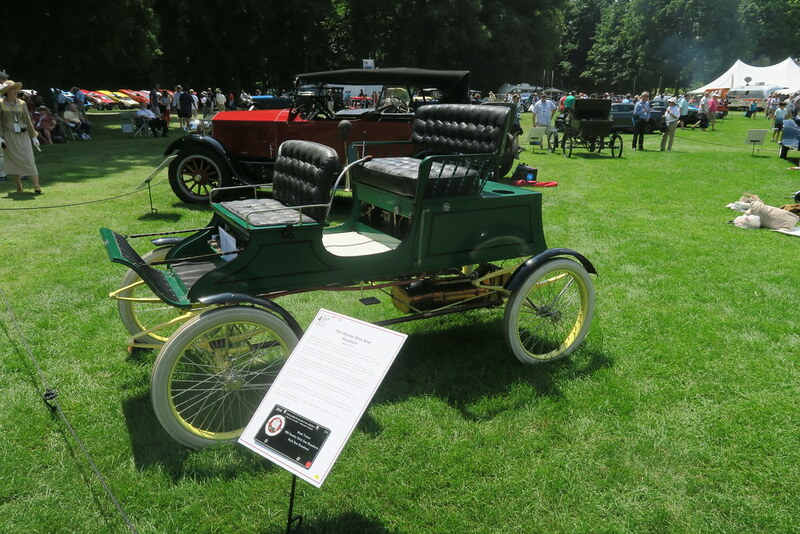 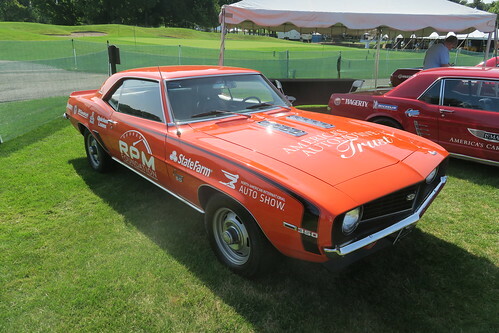 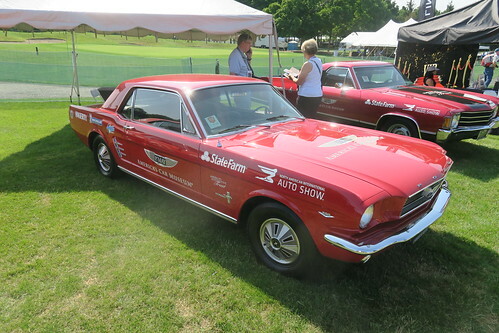 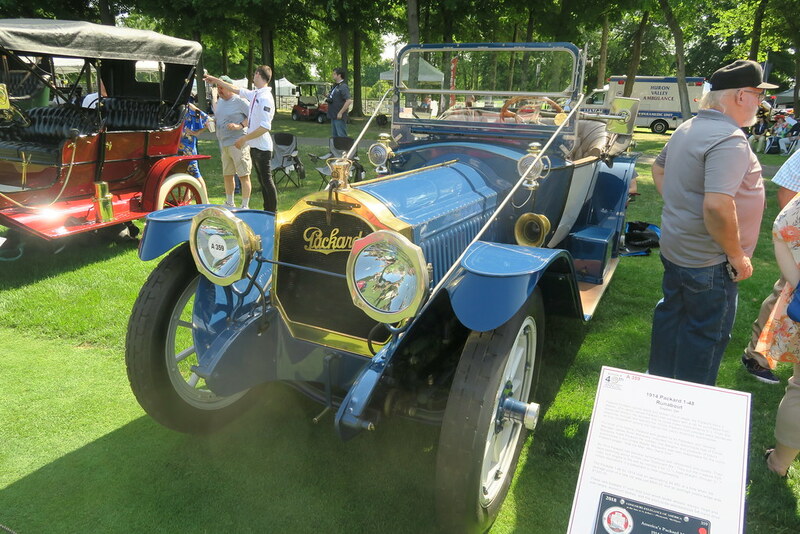 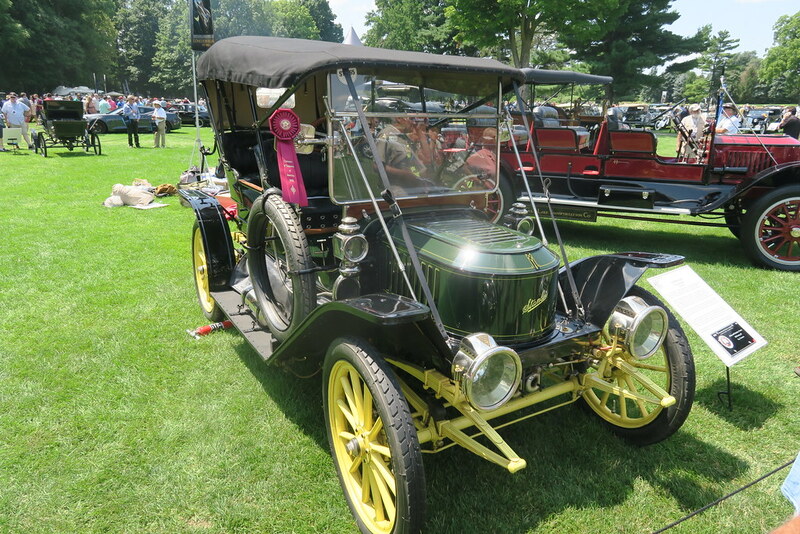 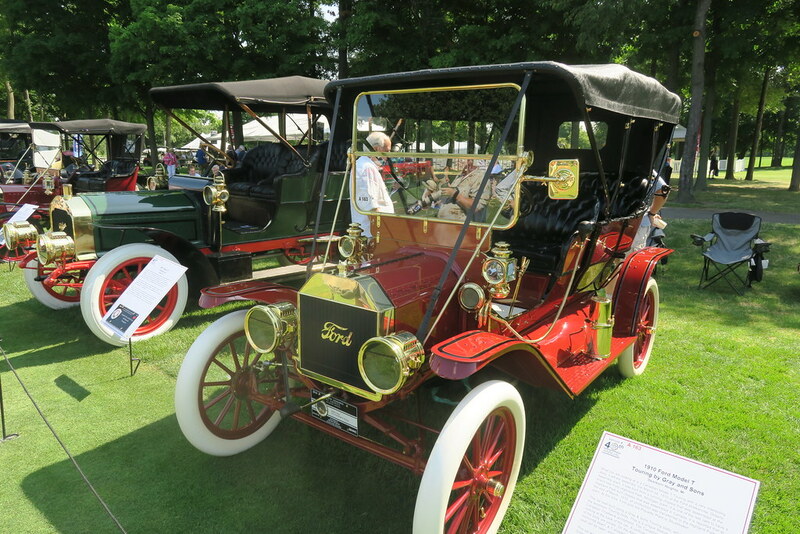 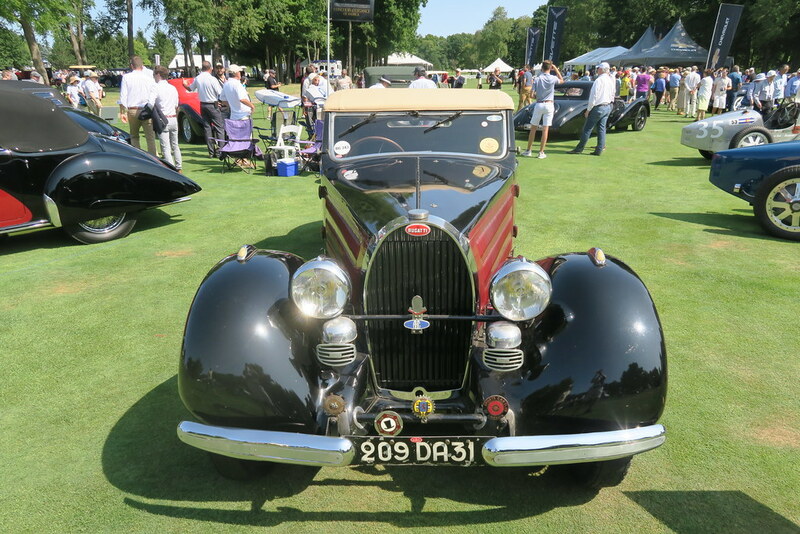 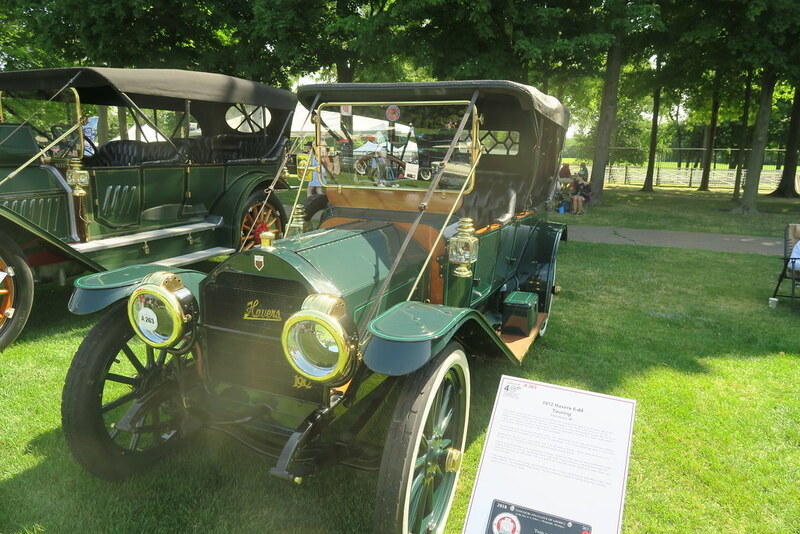 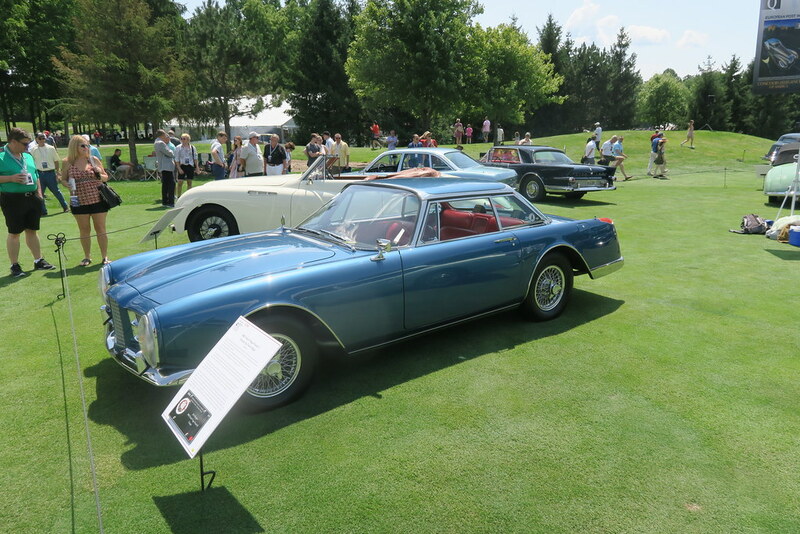 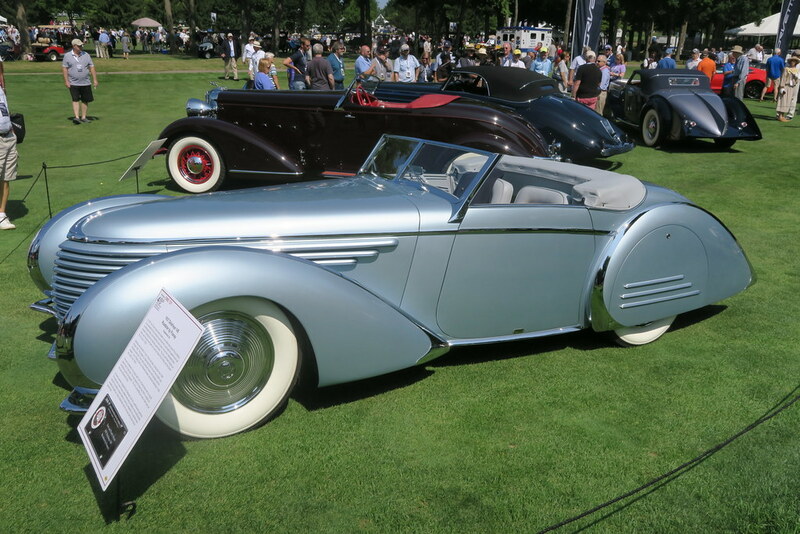 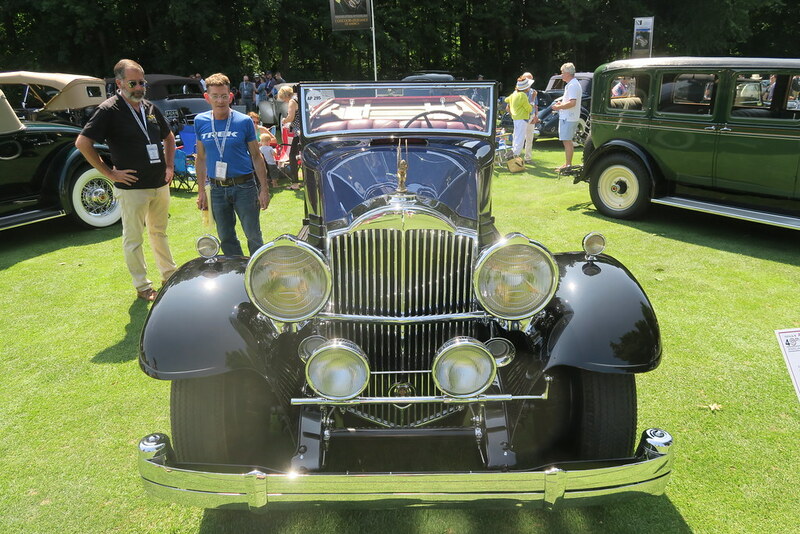 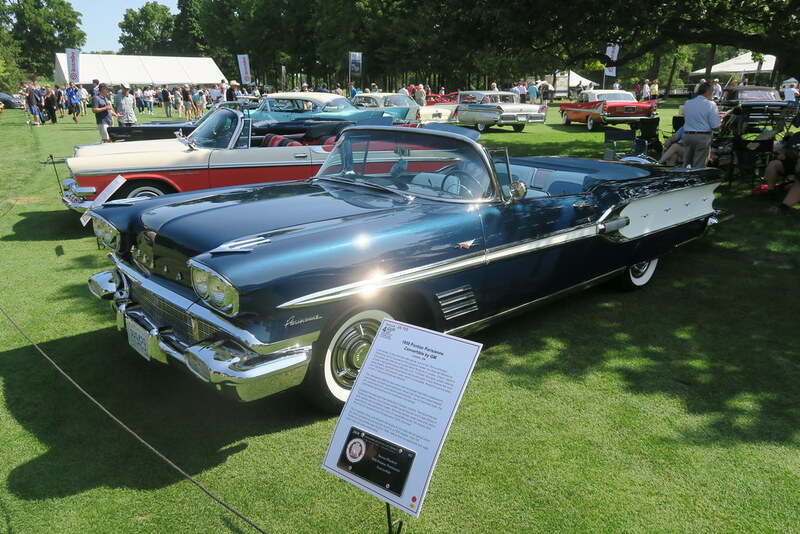 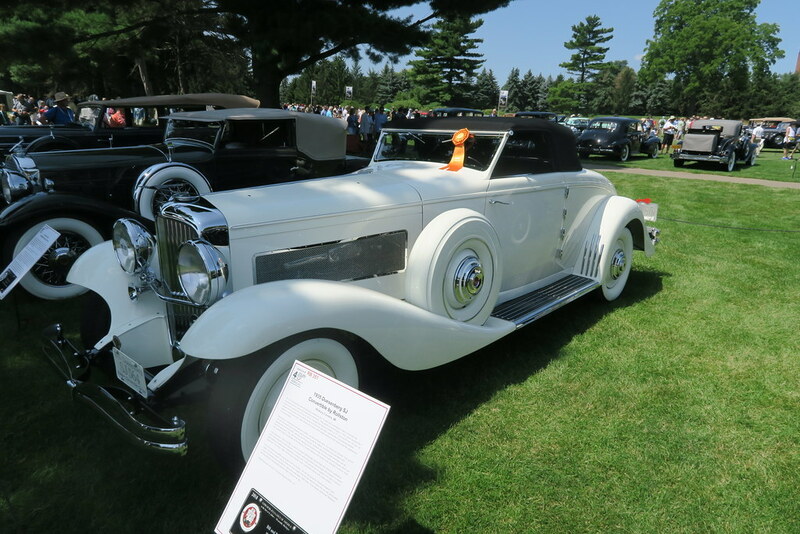 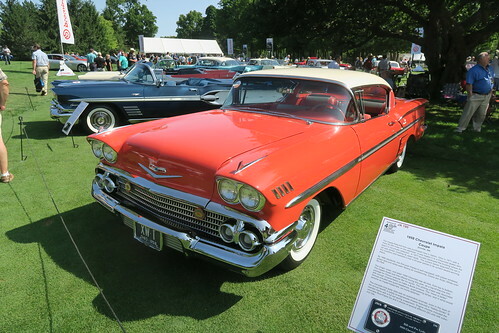 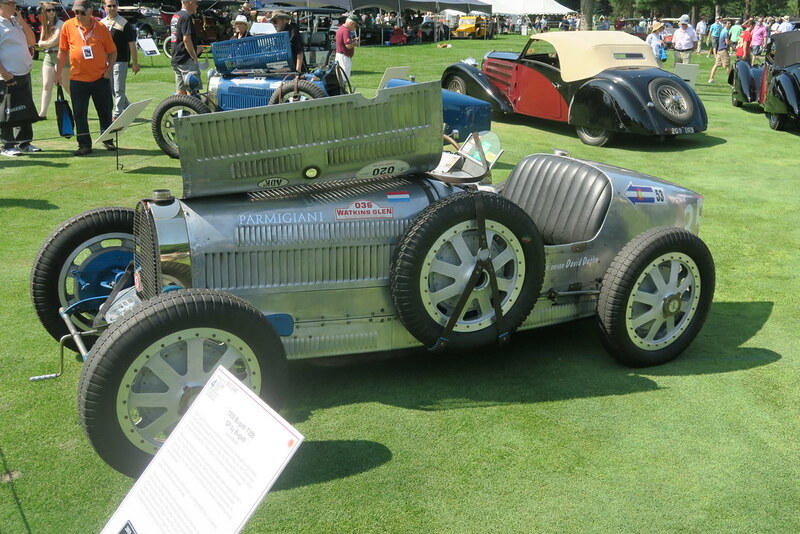 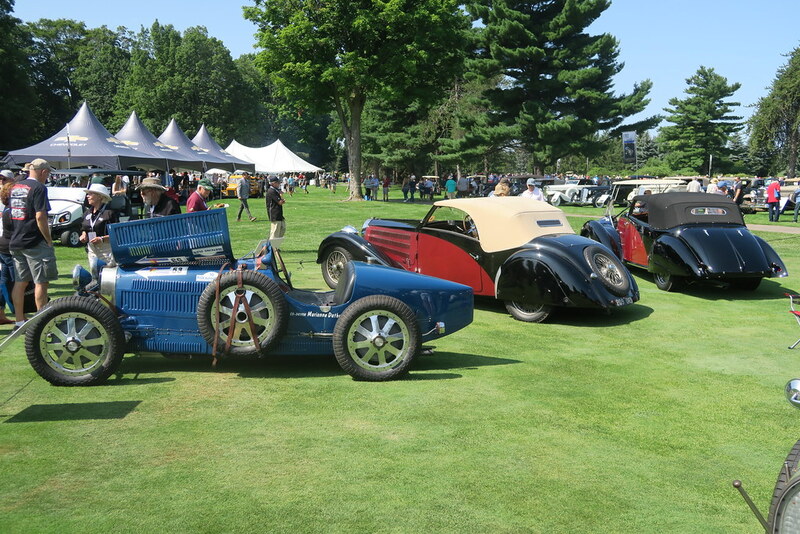 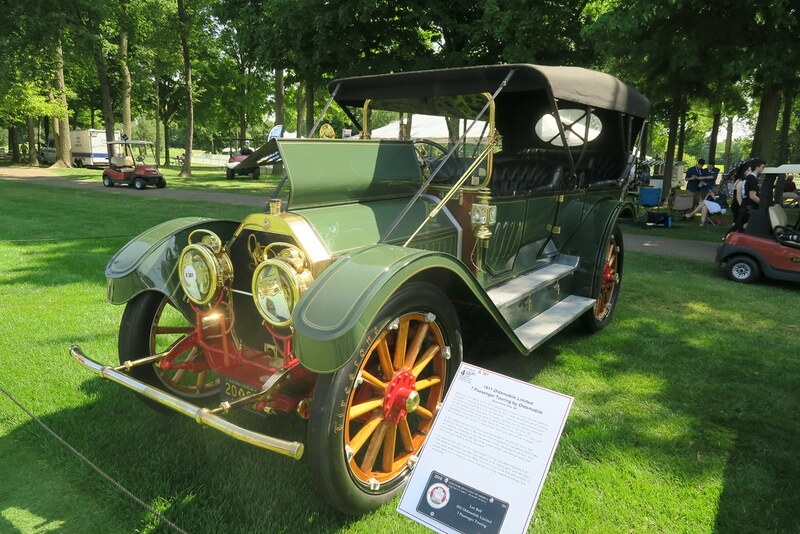 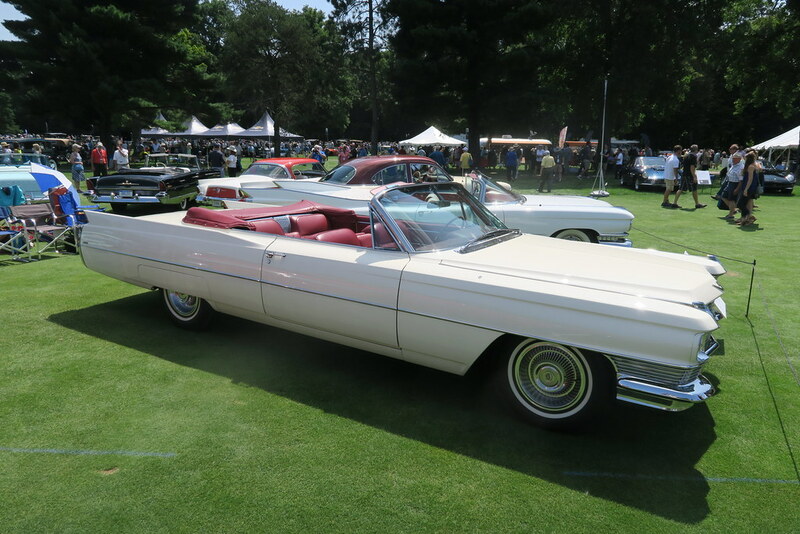 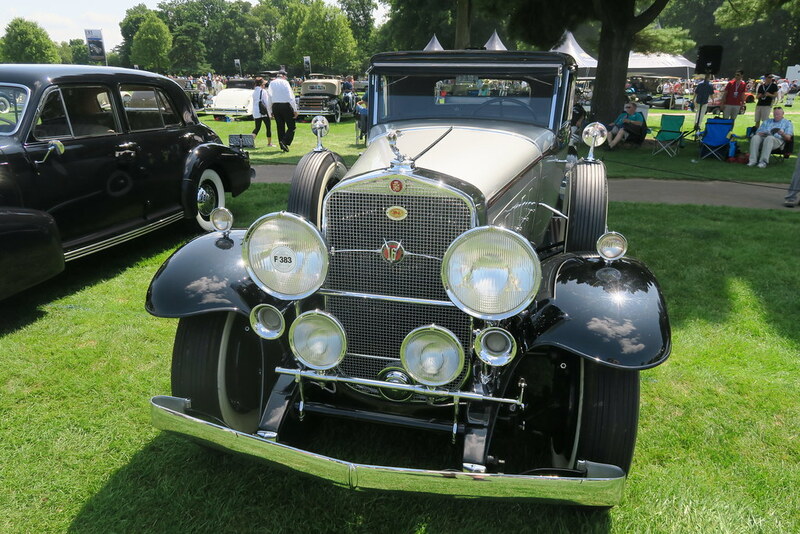 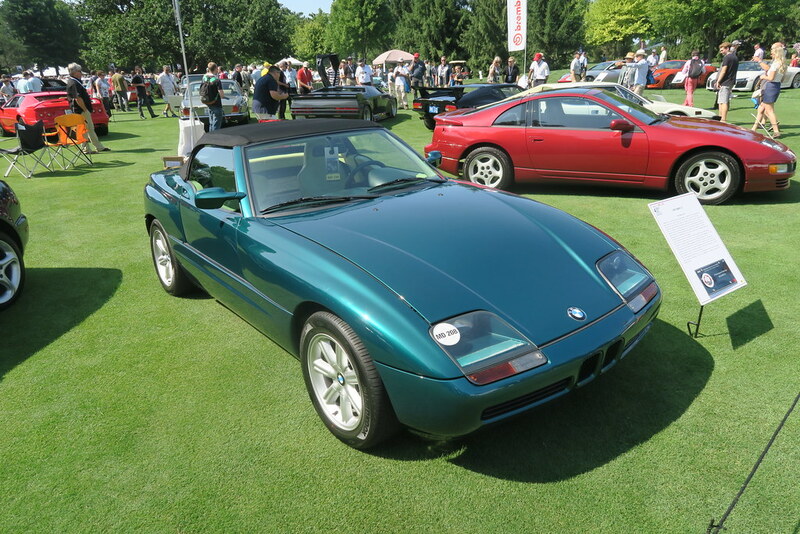 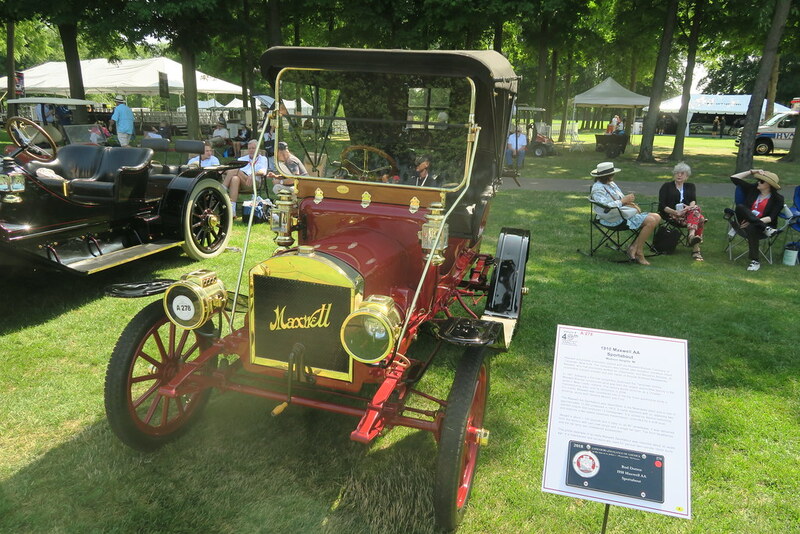 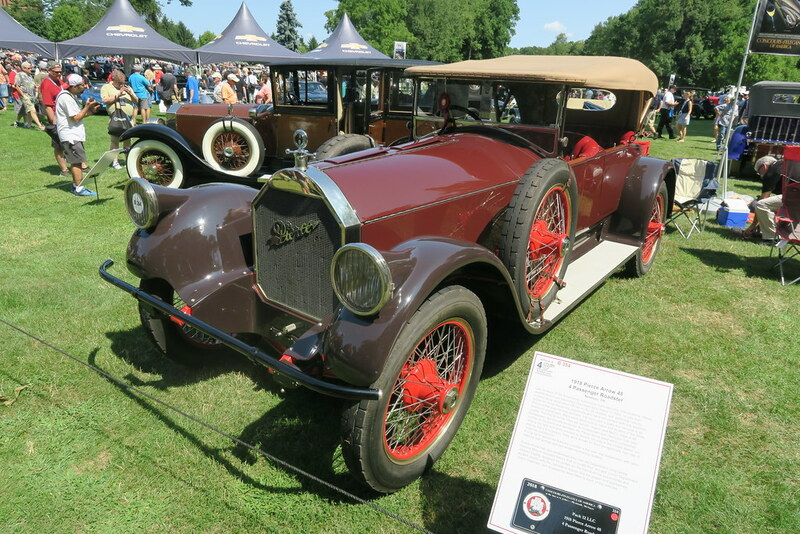 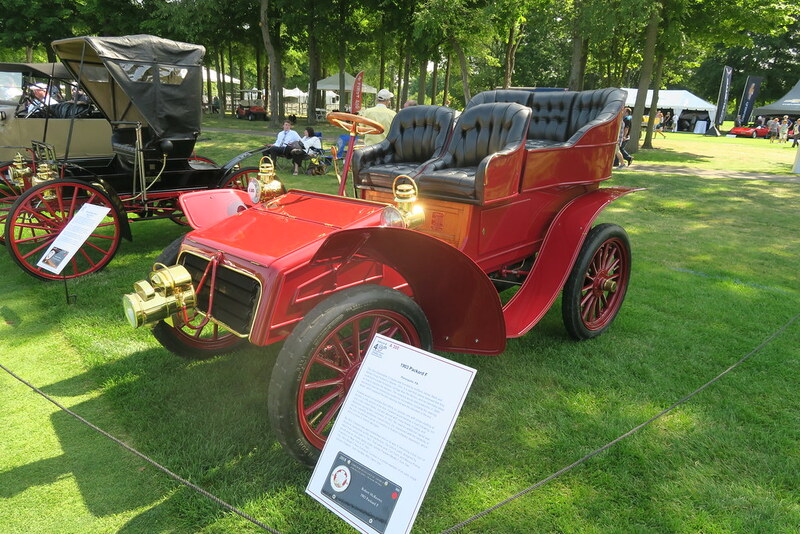 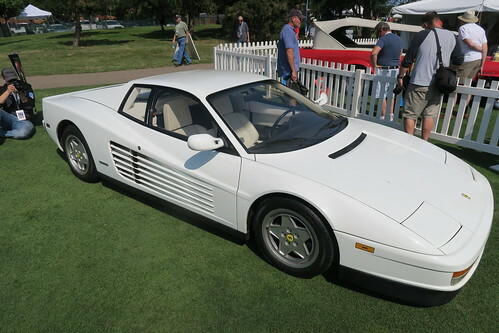 As luck would have it, my first visit after seven years coincided with the date of the Concours d’Elegance of America. 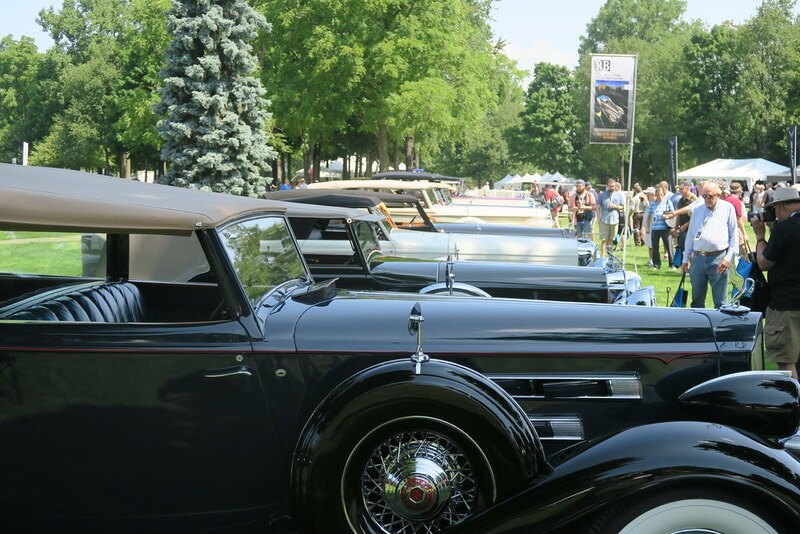 I only discovered this event in my last full year living in metro Detroit, and I was blown away. 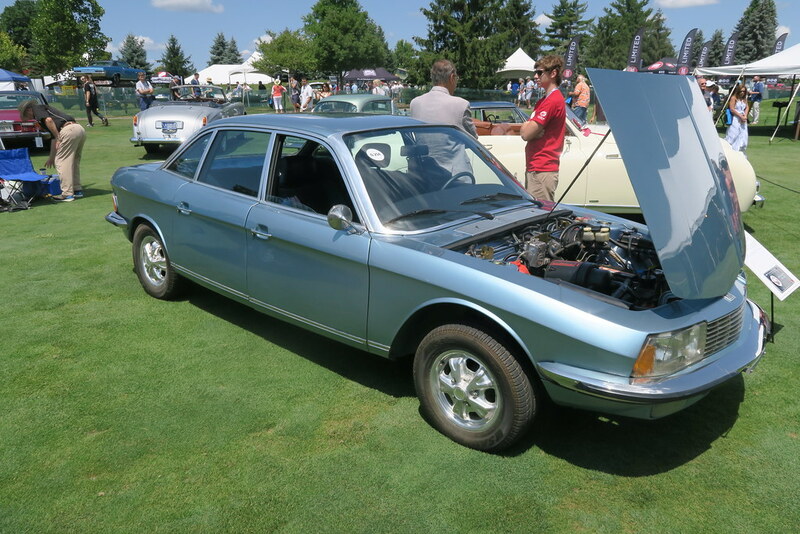 The 2010 event was (and remains) the best car show I have ever been to. 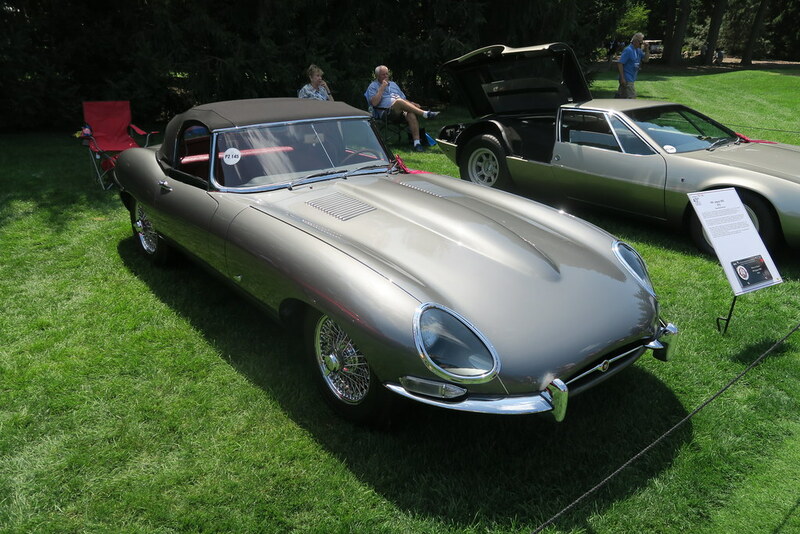 Naturally I had to go again given the opportunity. 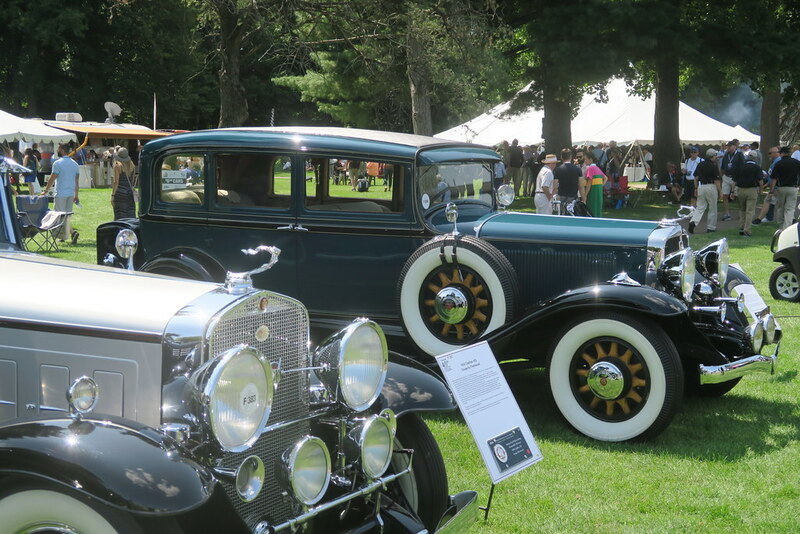 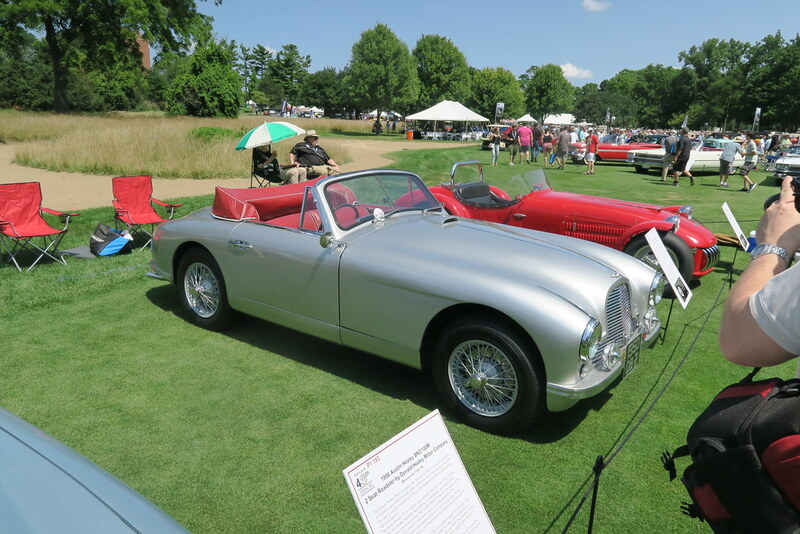 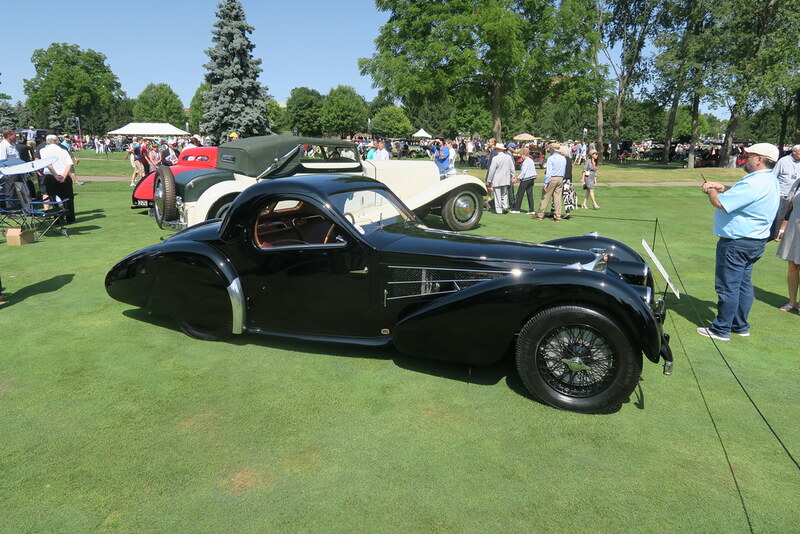 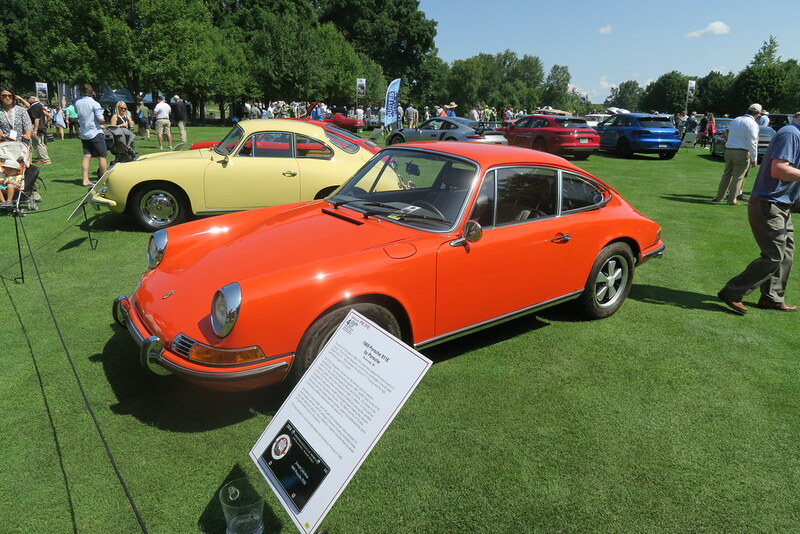 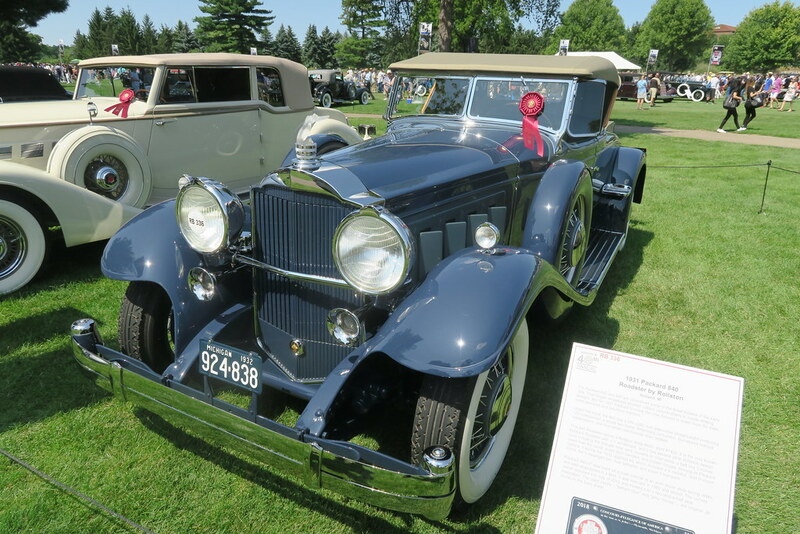 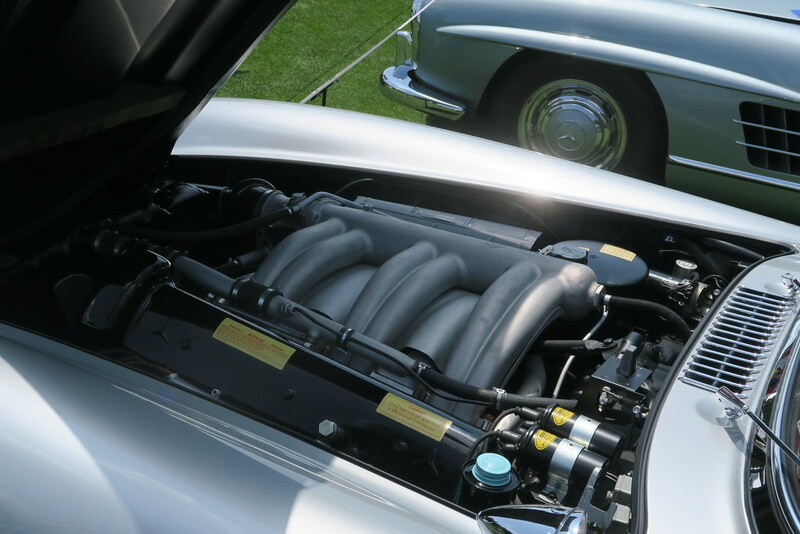 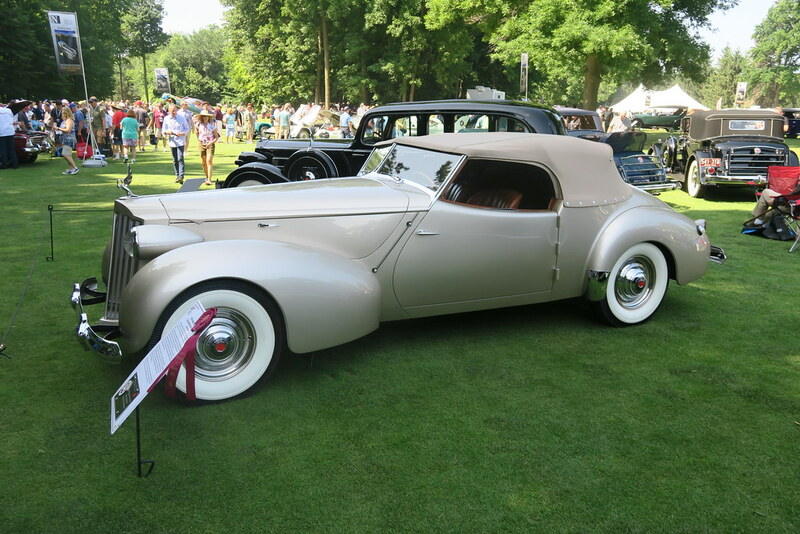 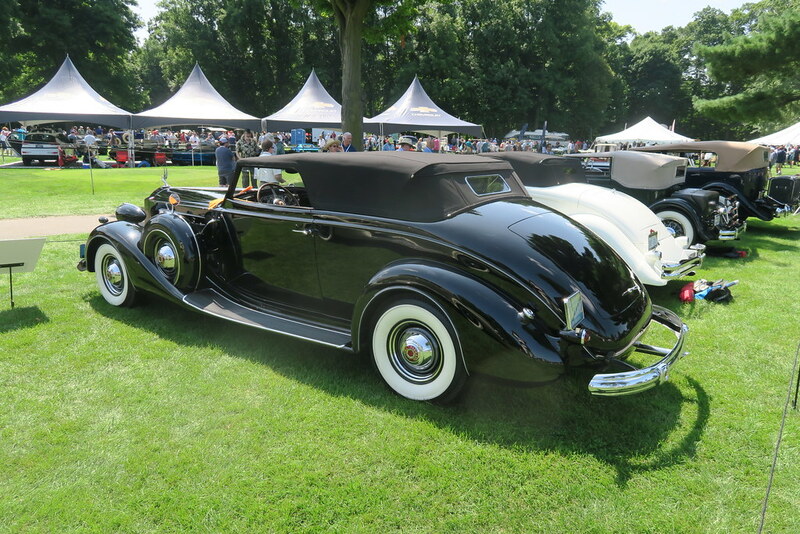 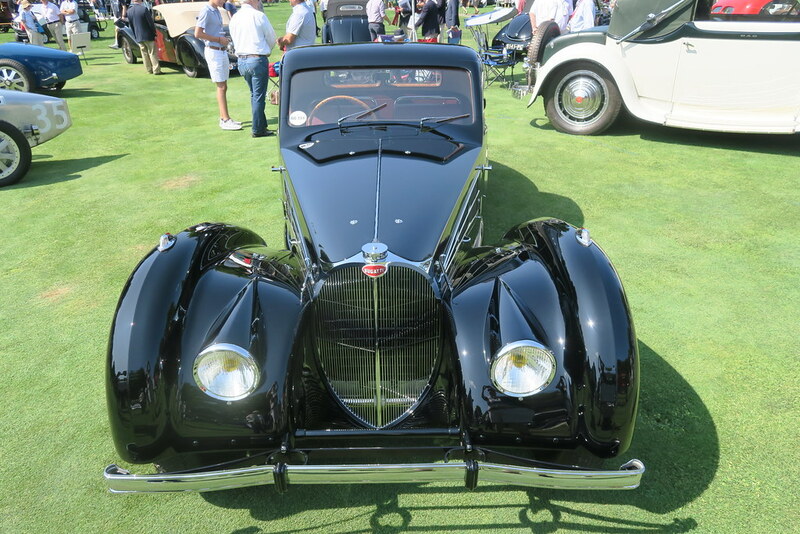 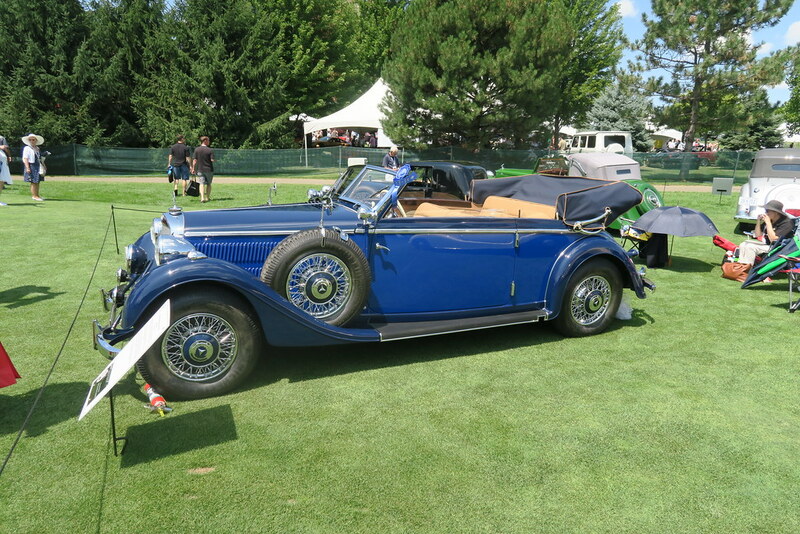 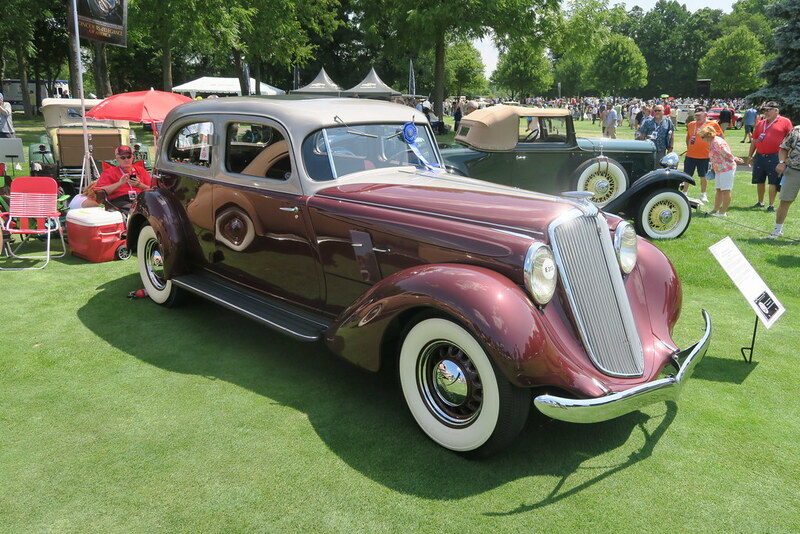 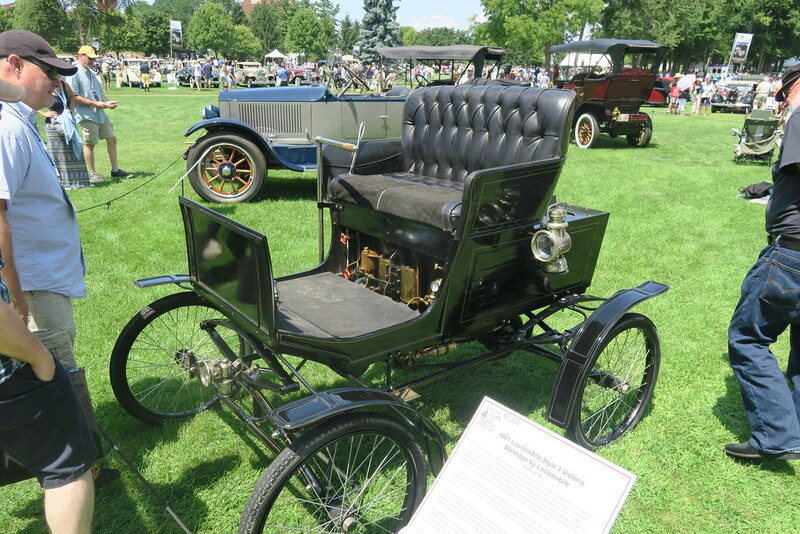 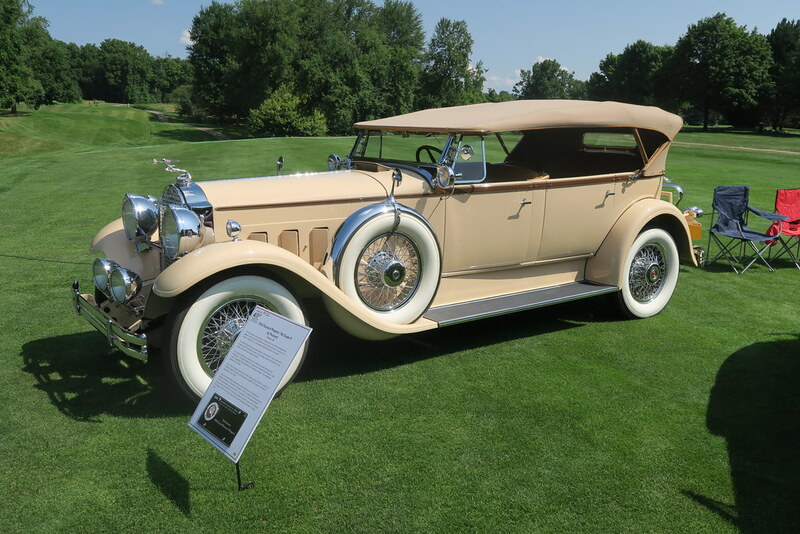 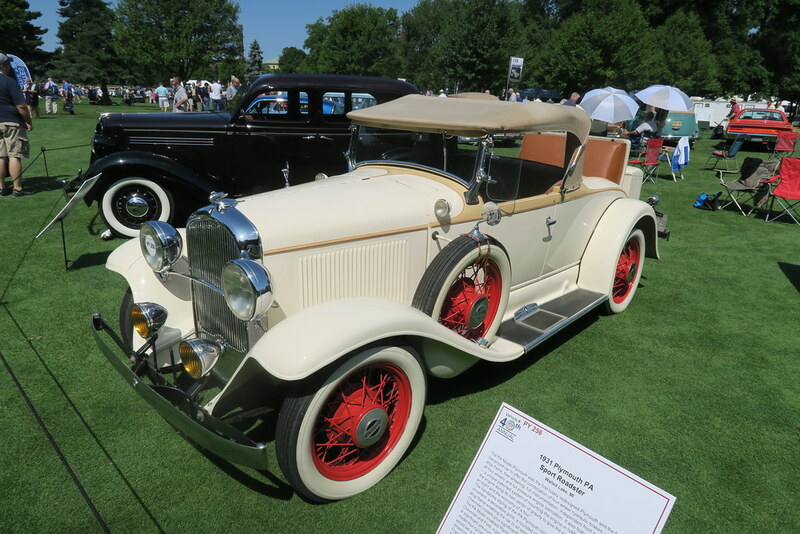 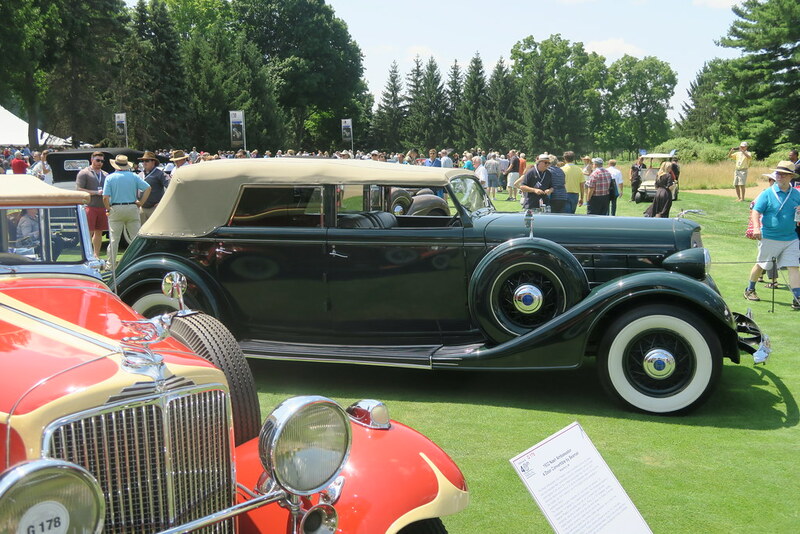 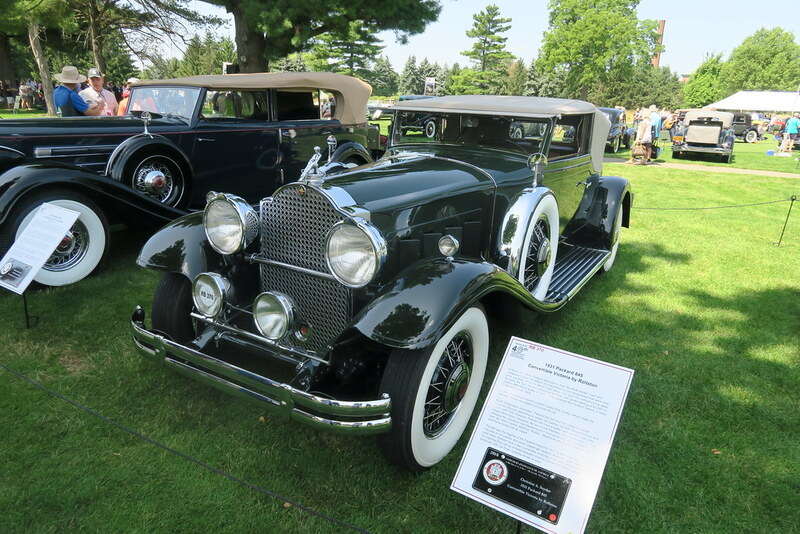 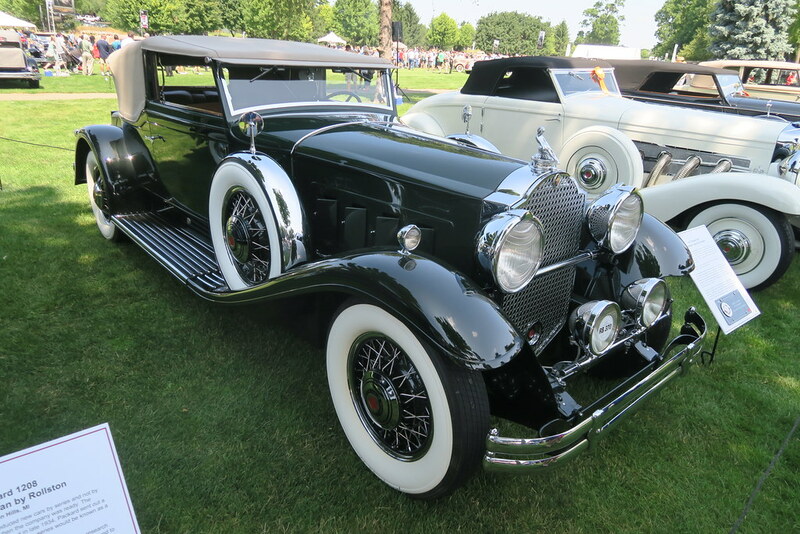 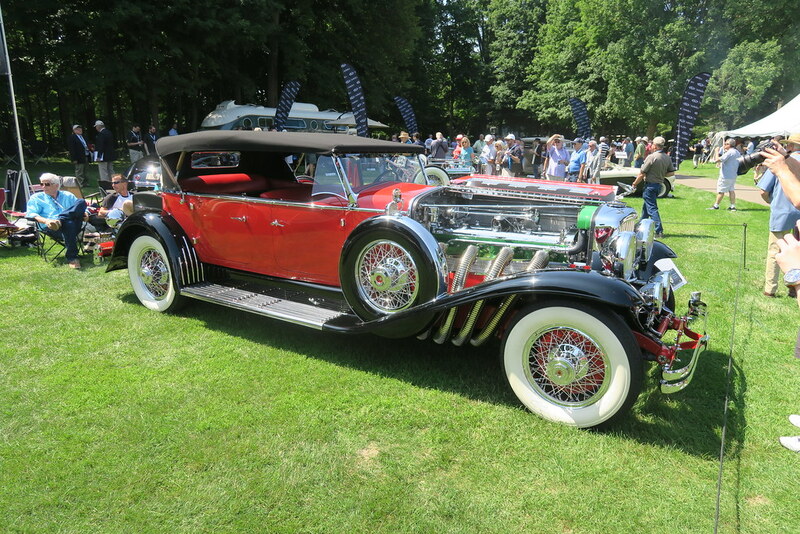 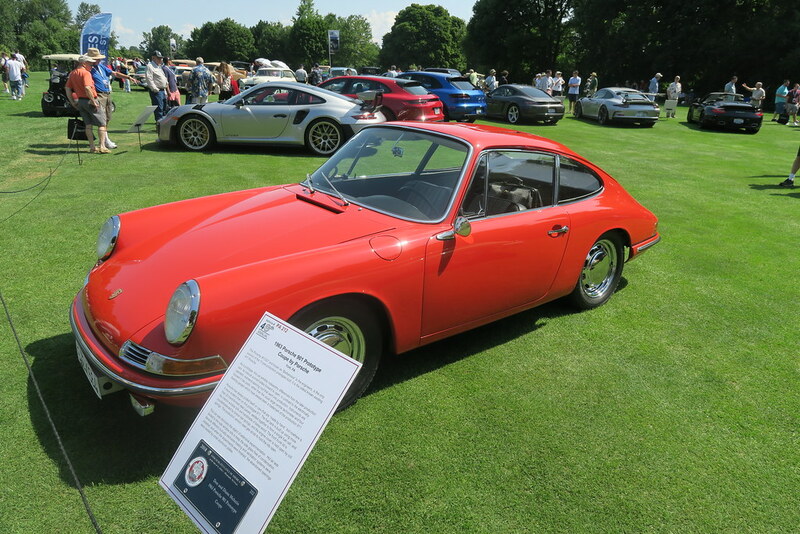 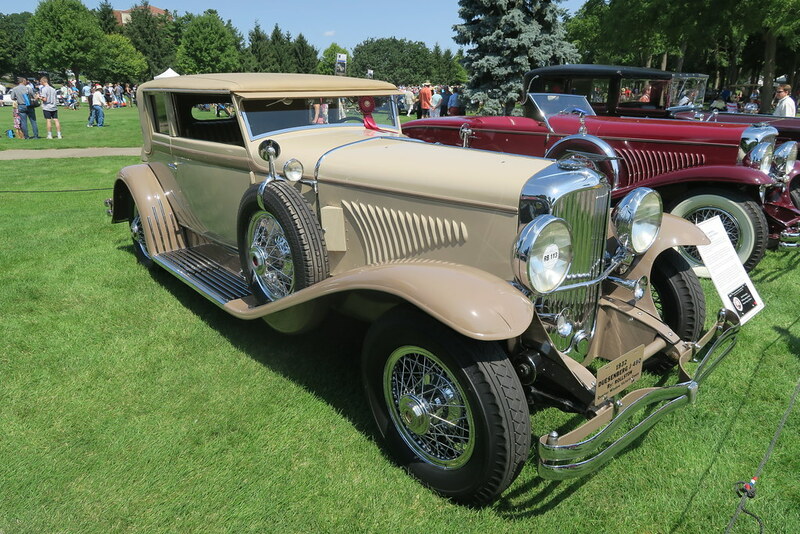 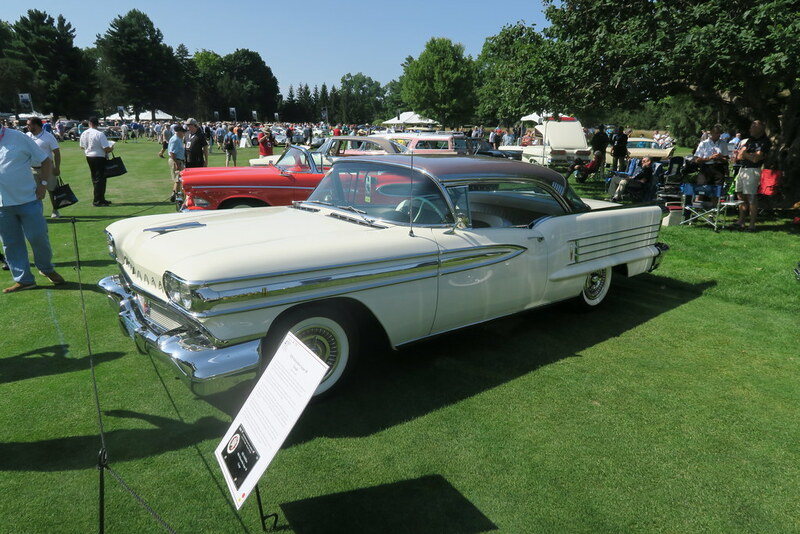 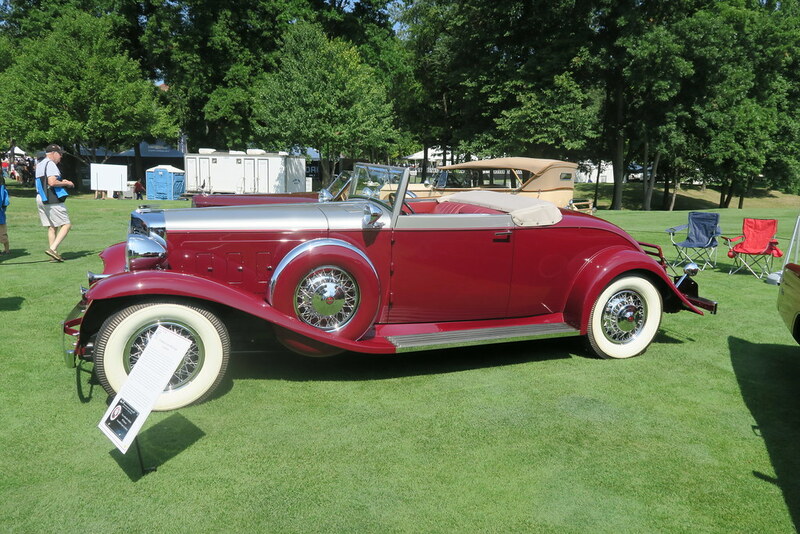 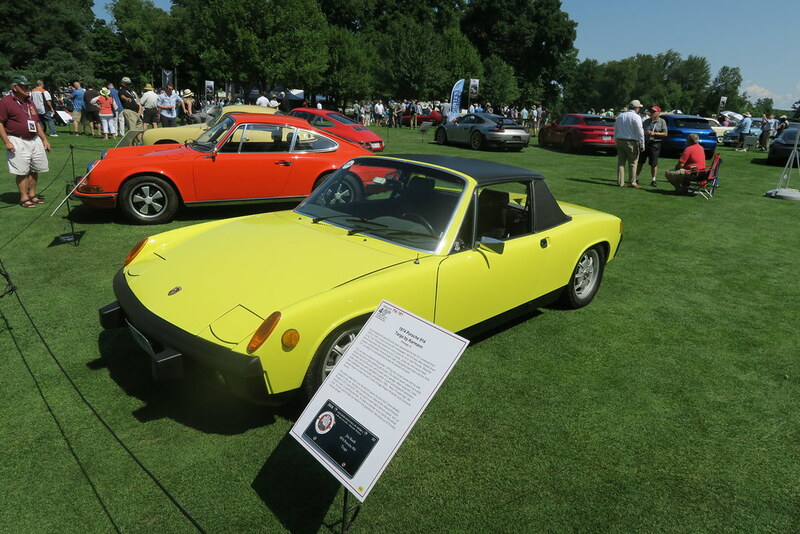 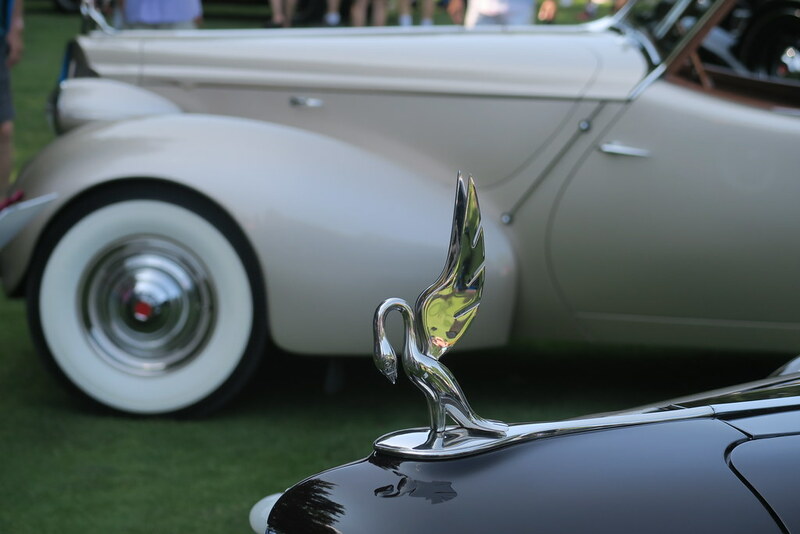 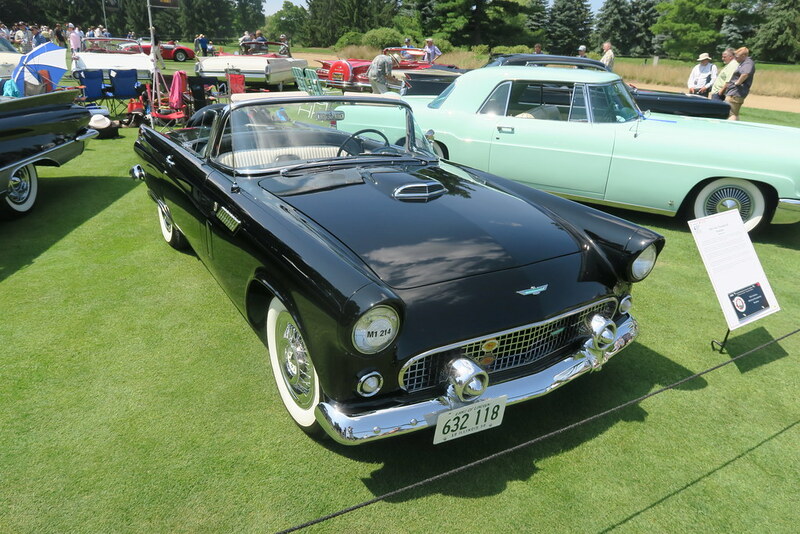 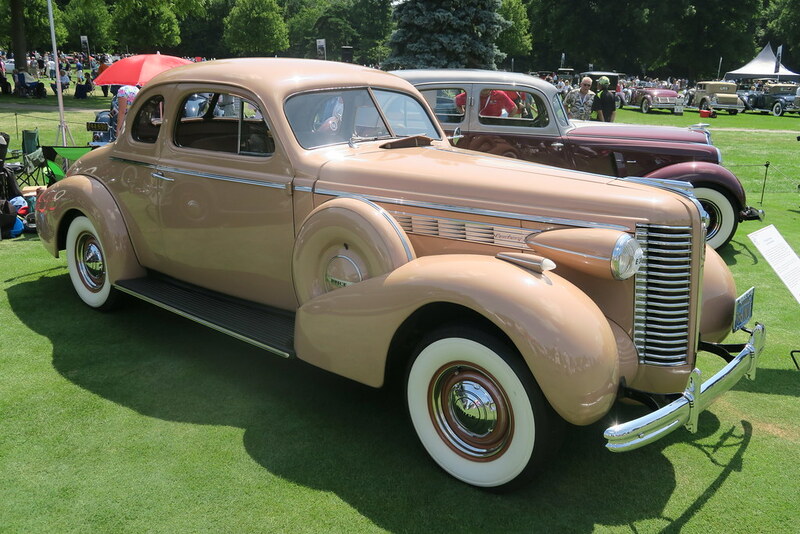 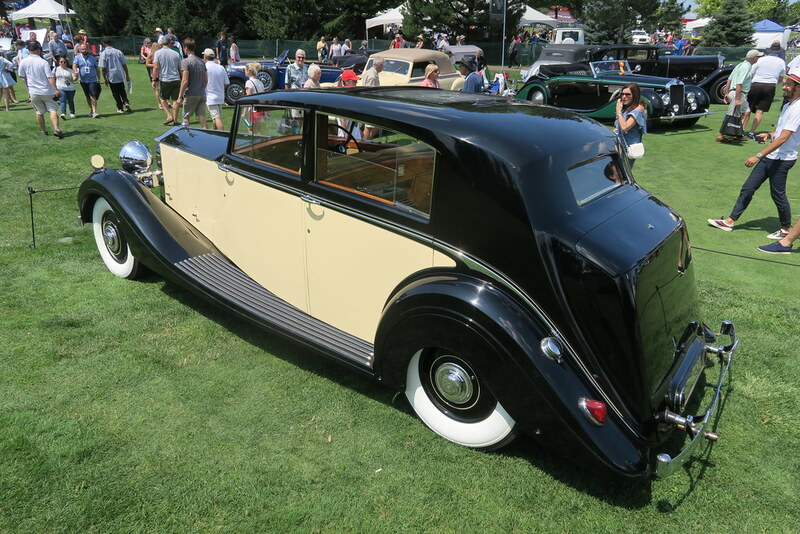 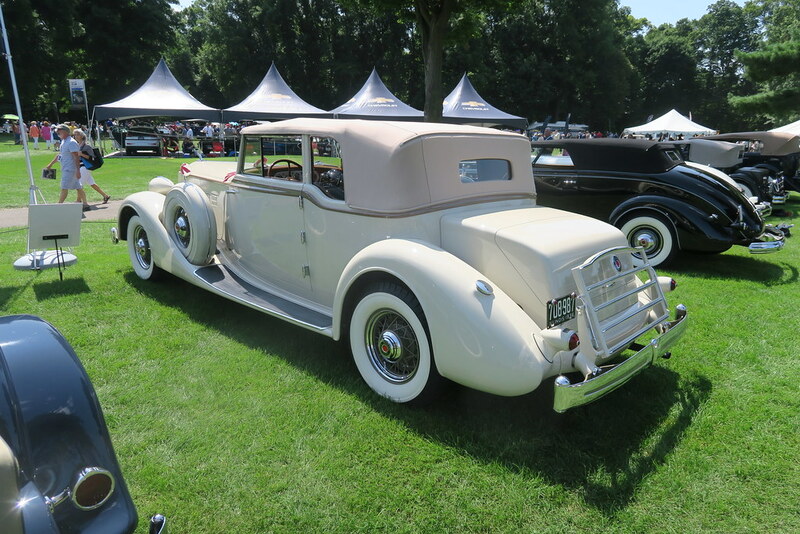 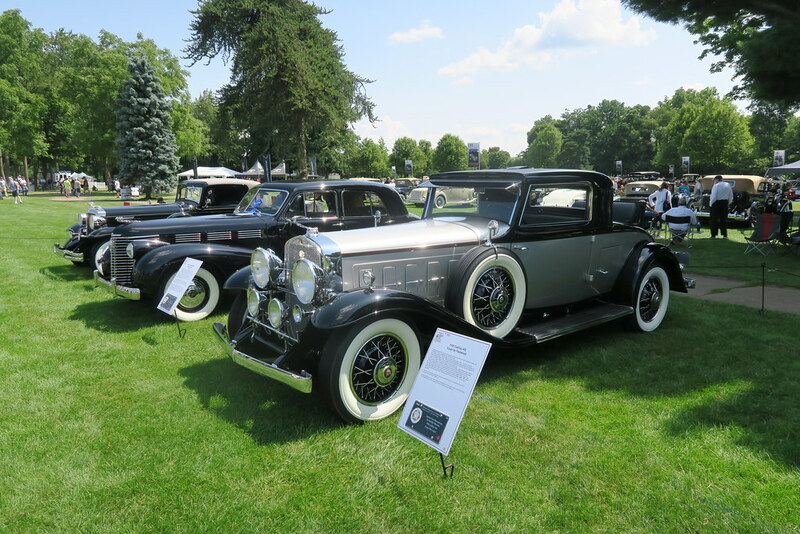 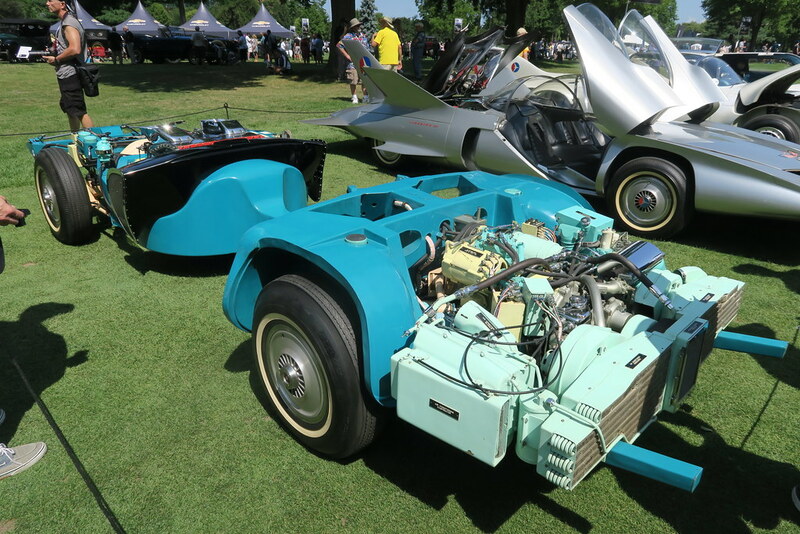 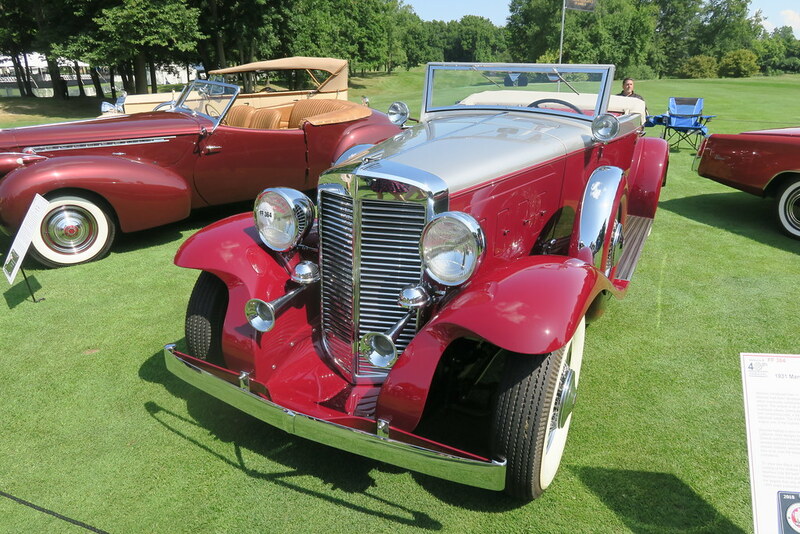 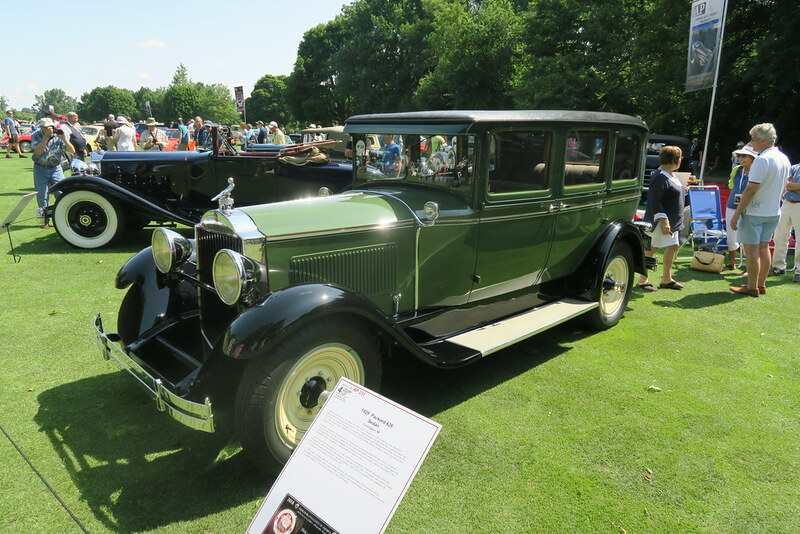 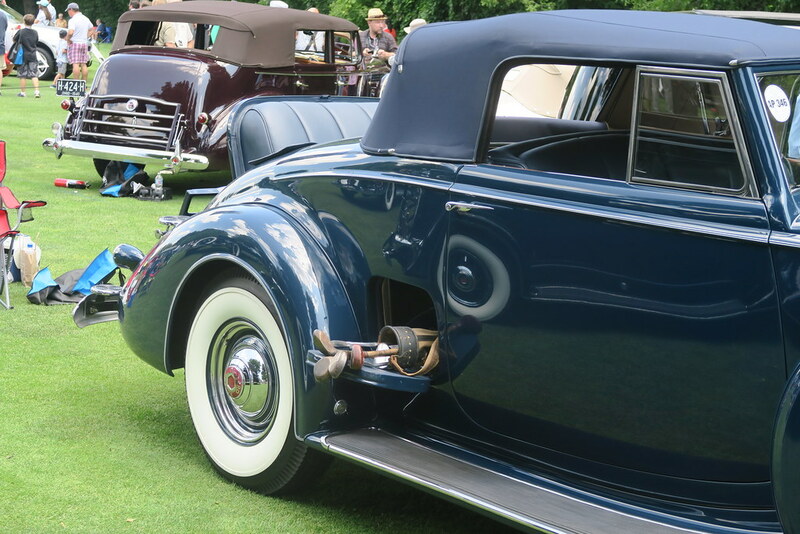 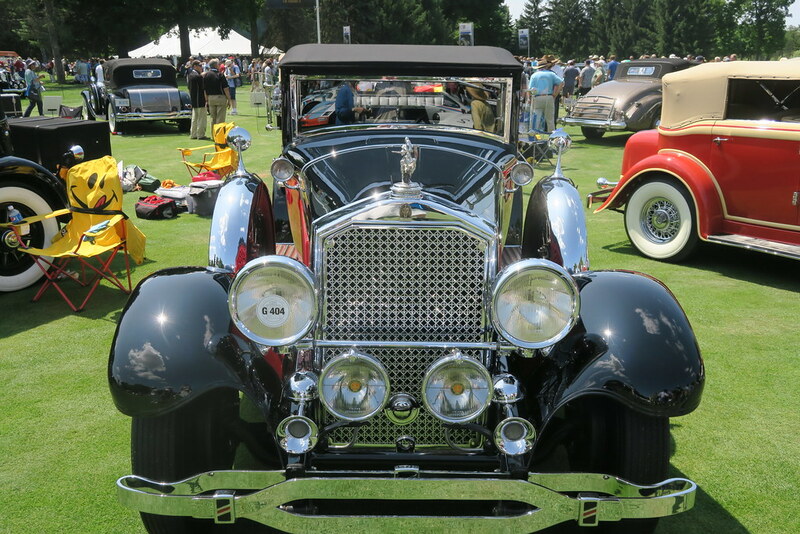 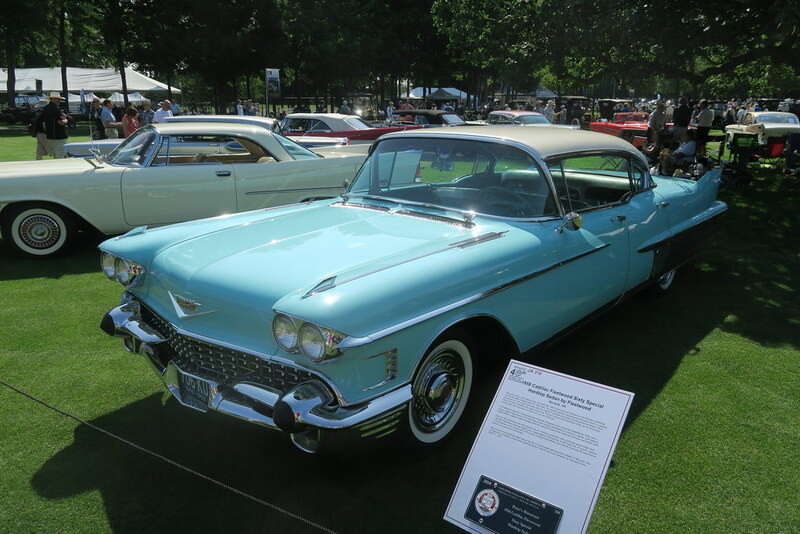 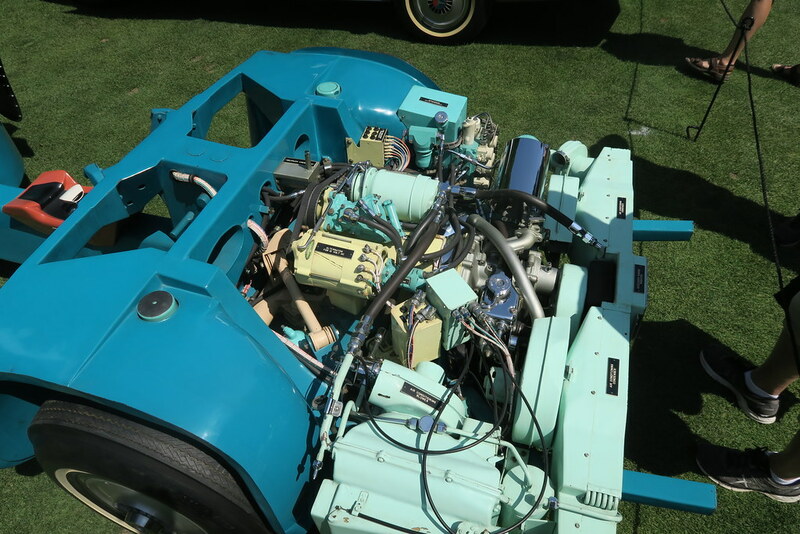 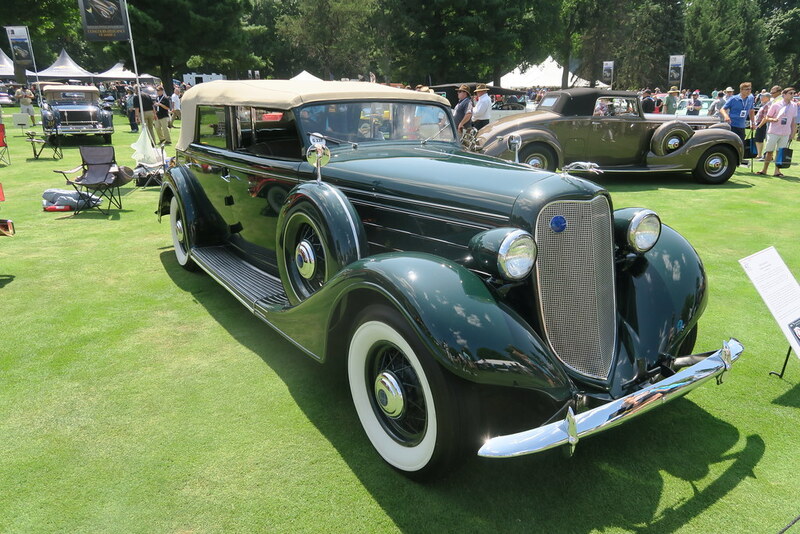 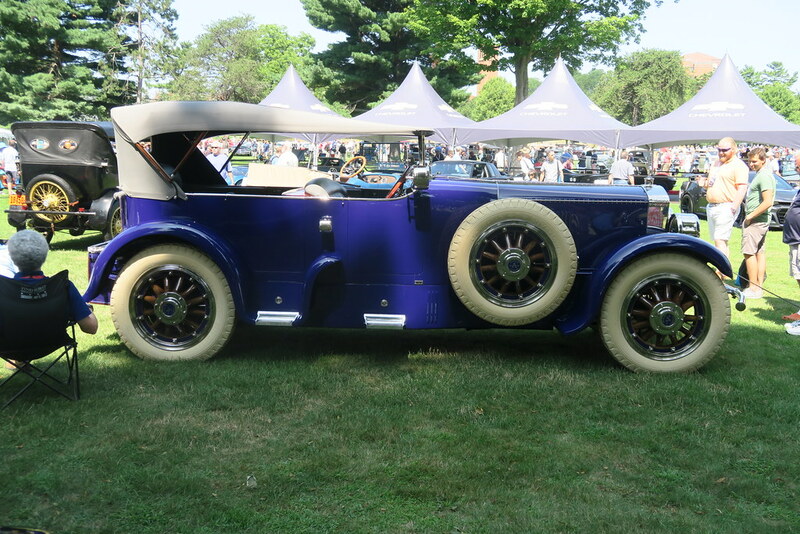 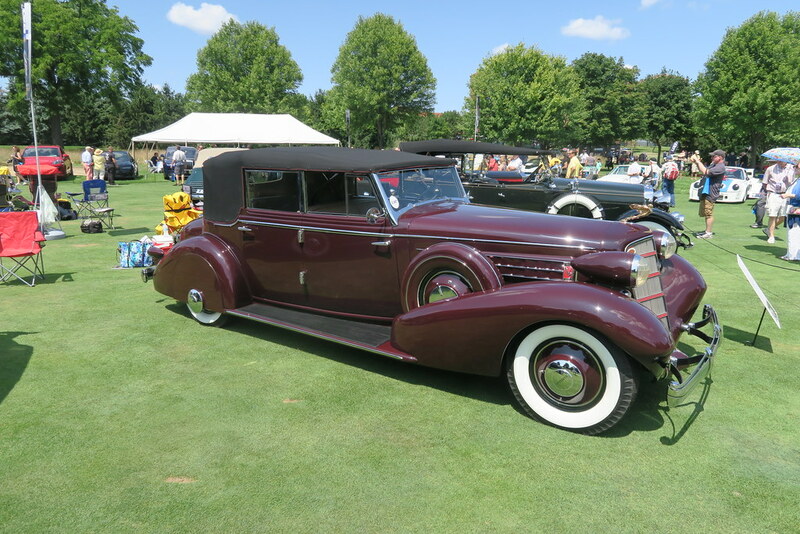 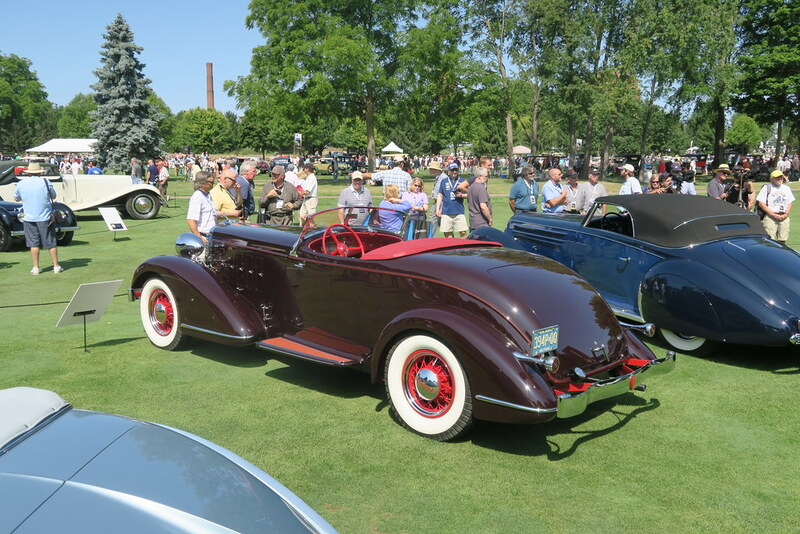 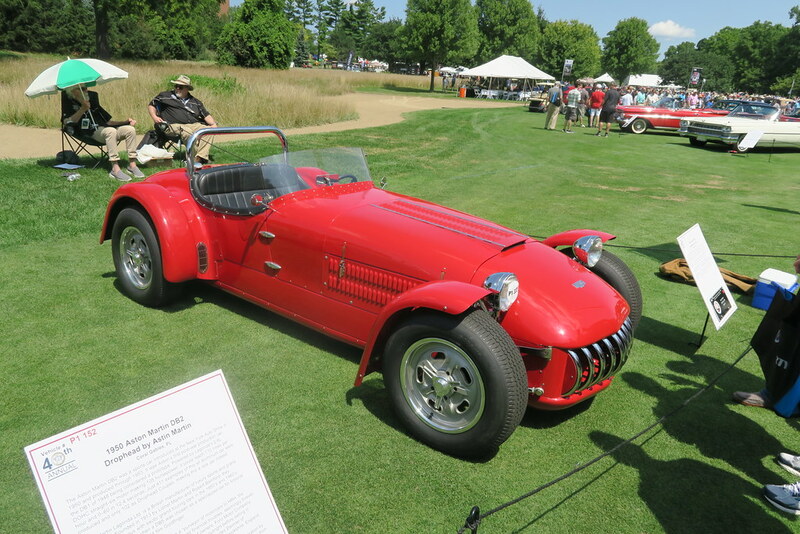 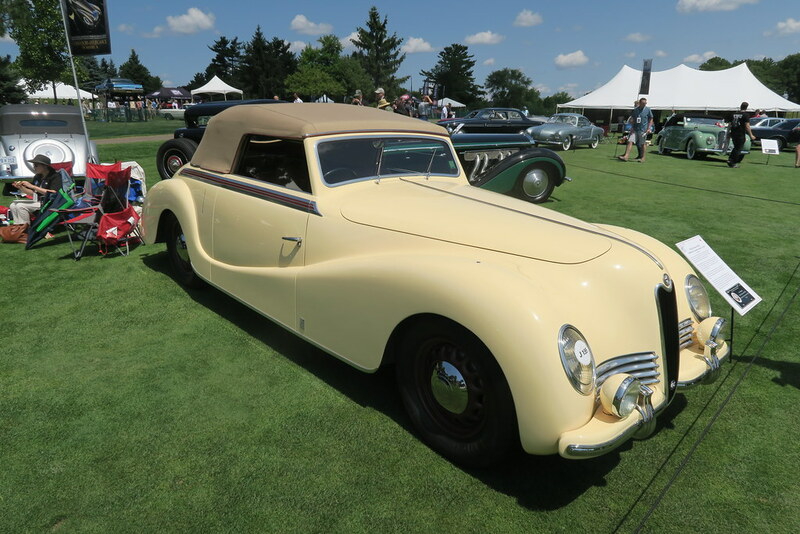 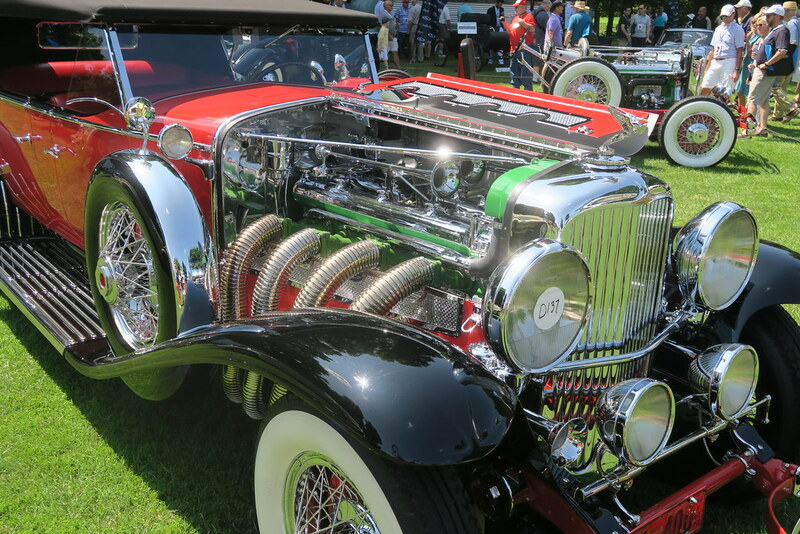 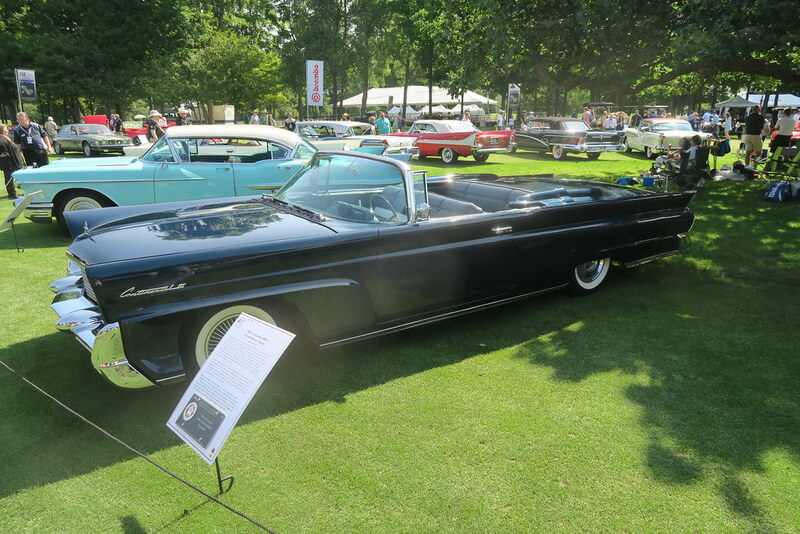 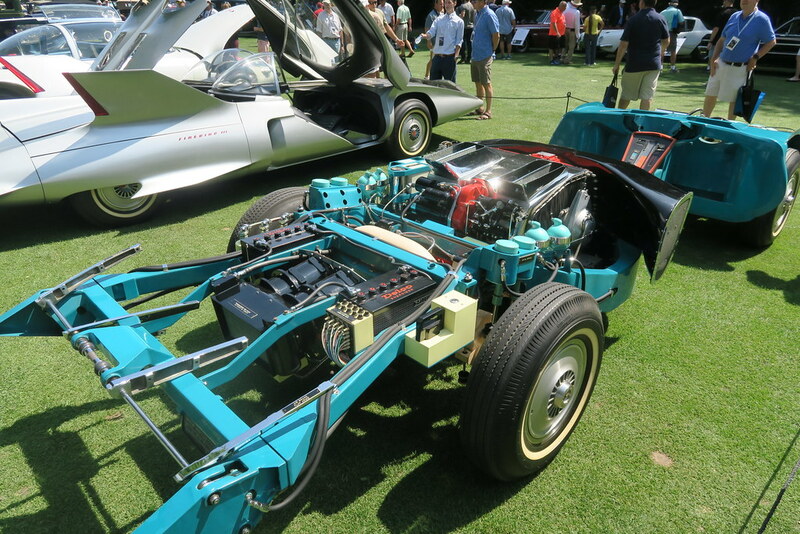 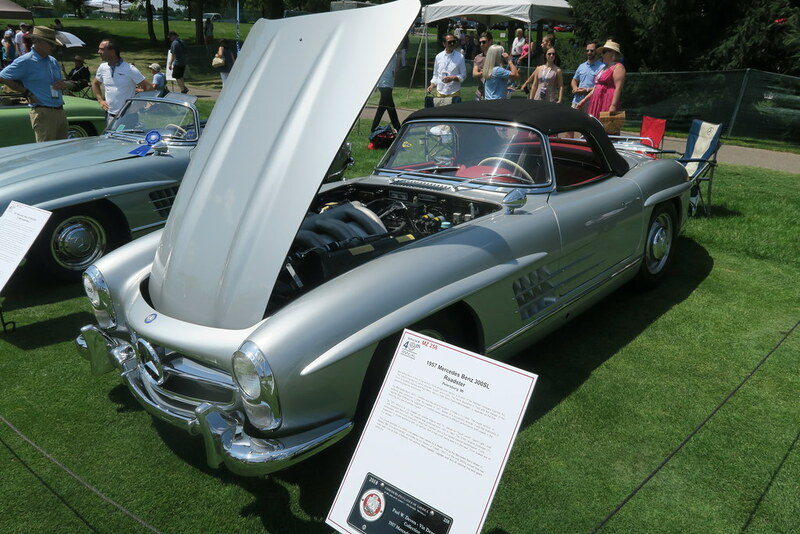 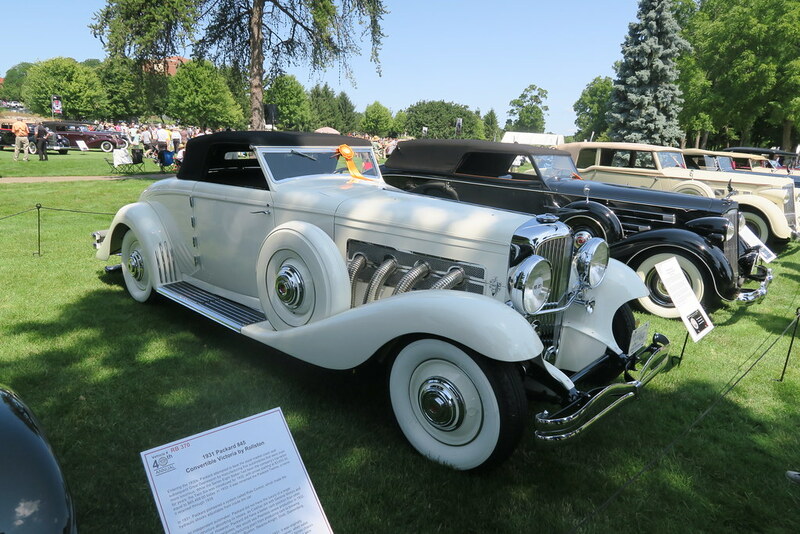 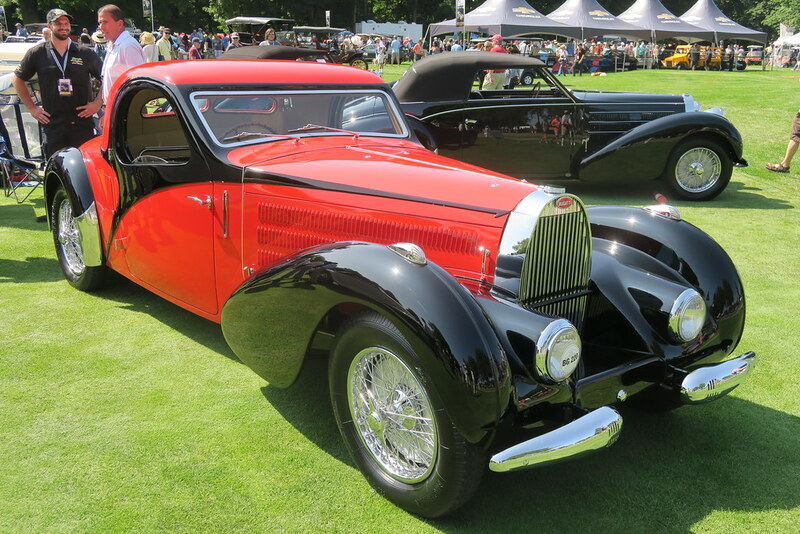 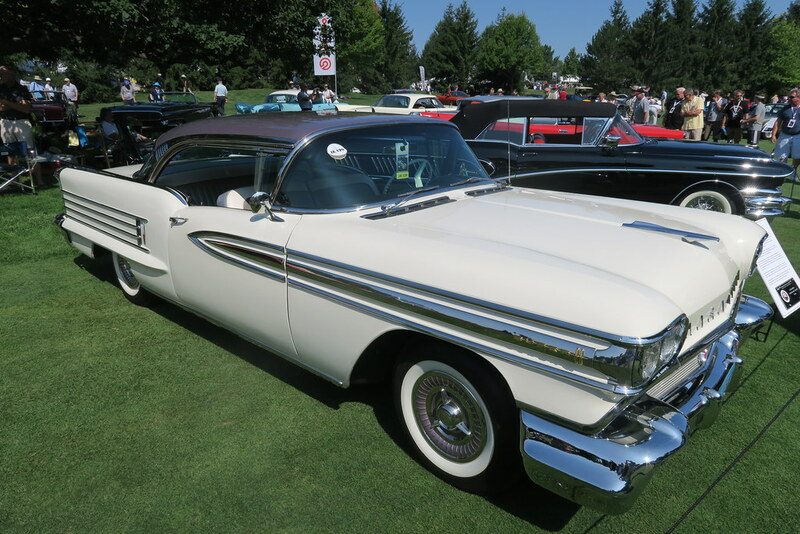 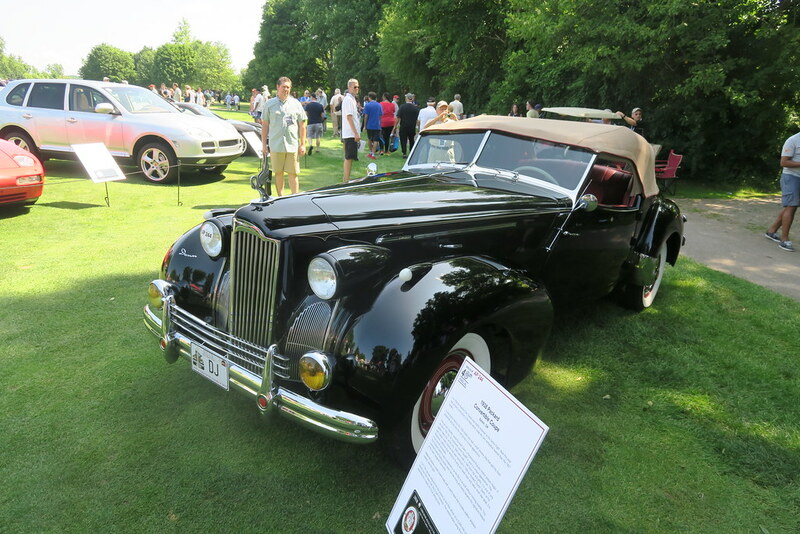 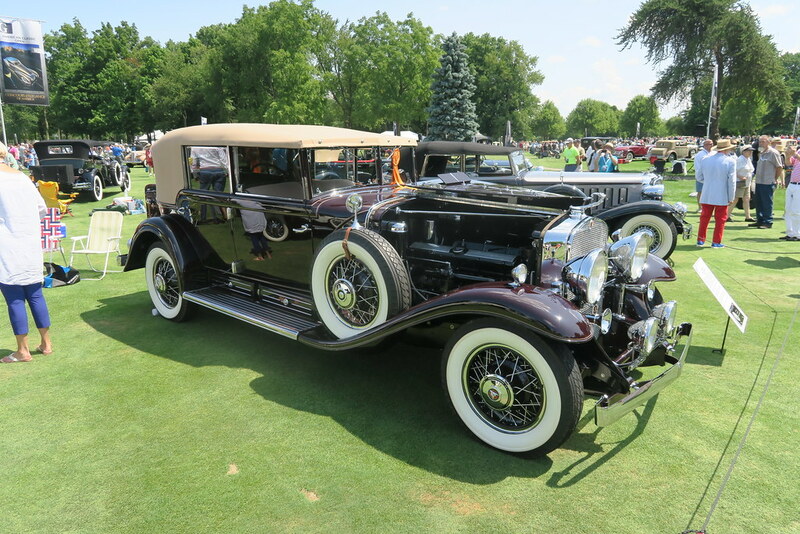 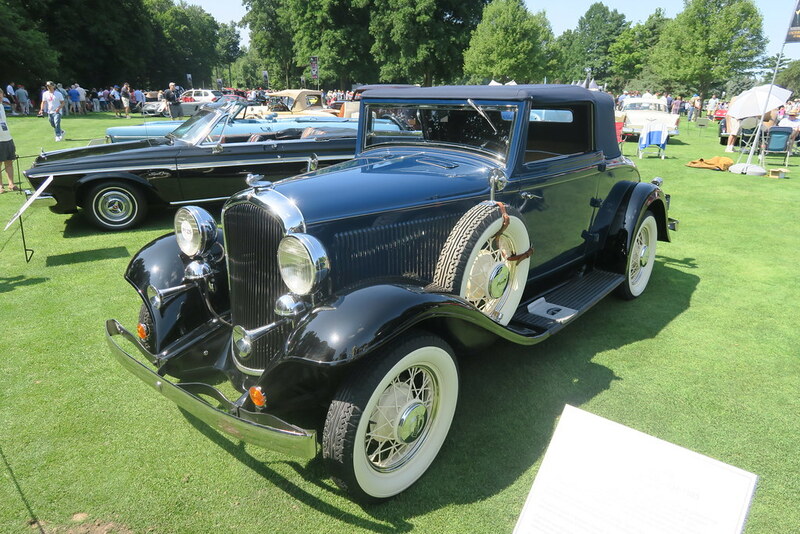 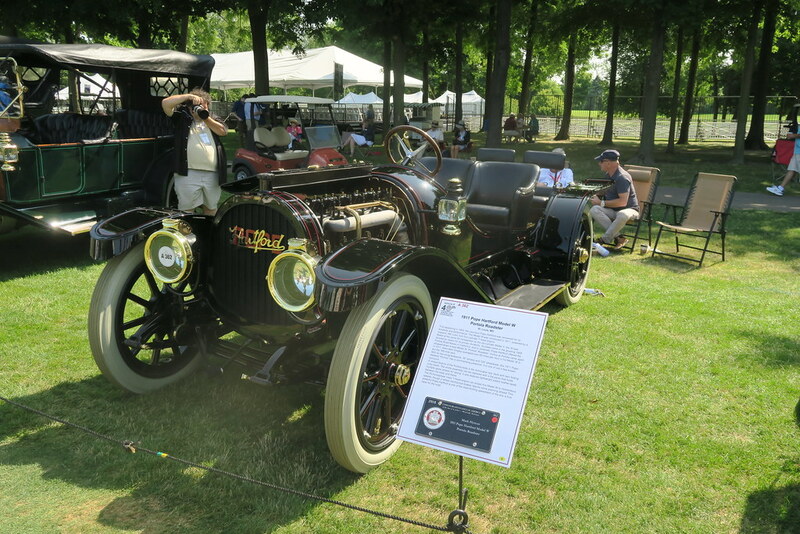 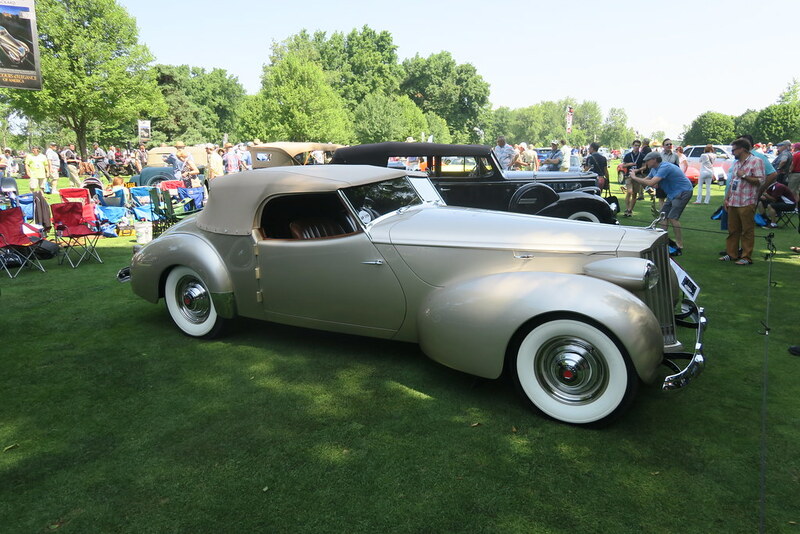 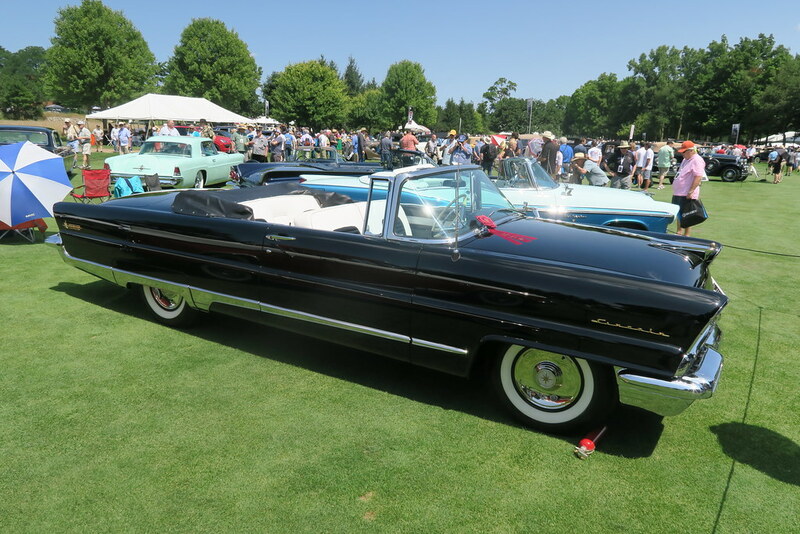 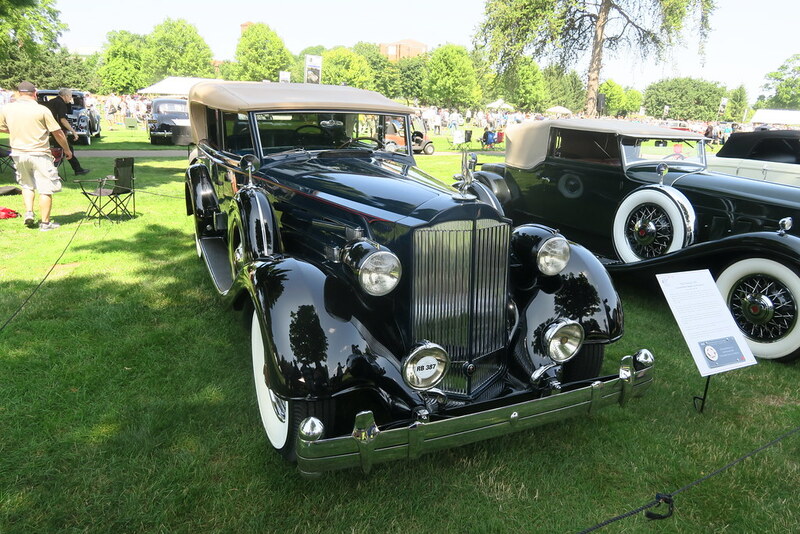 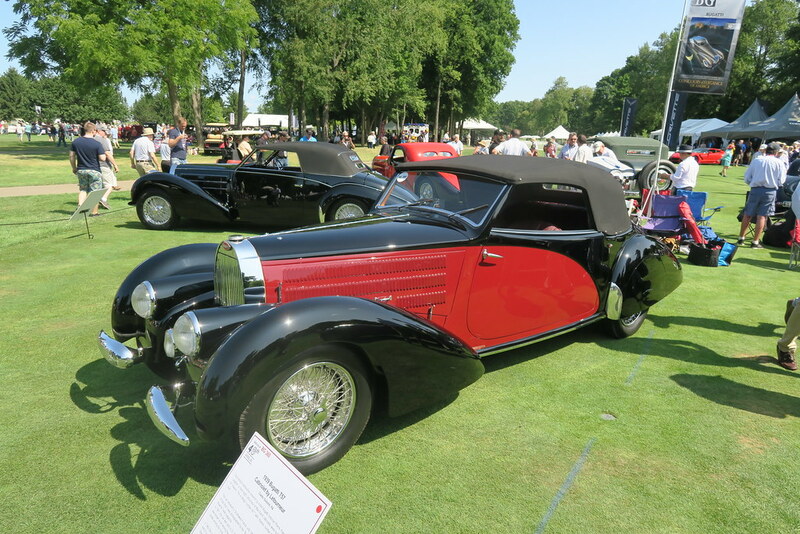 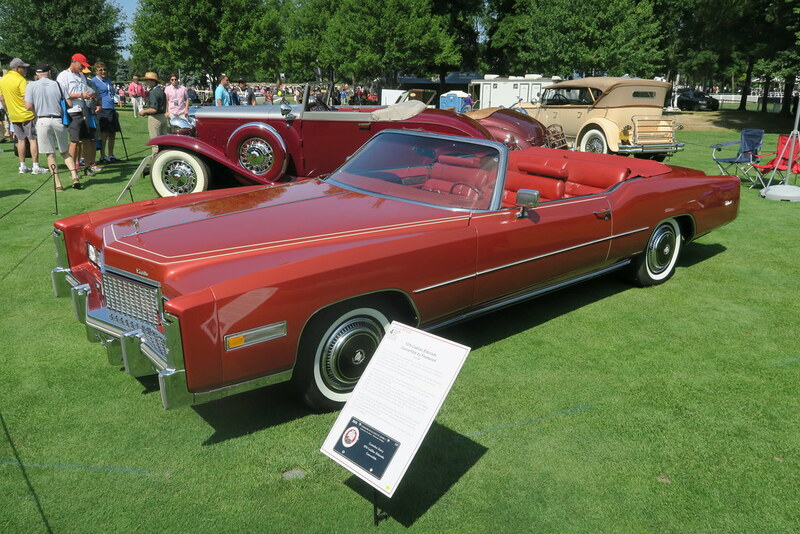 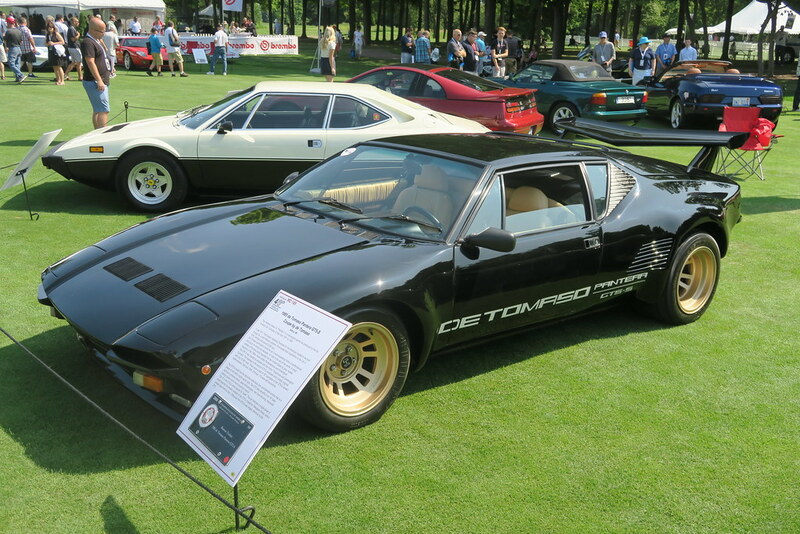 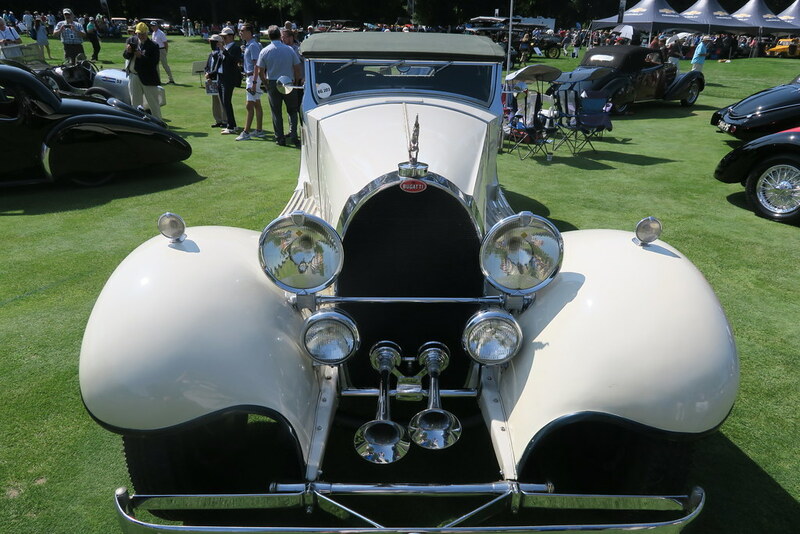 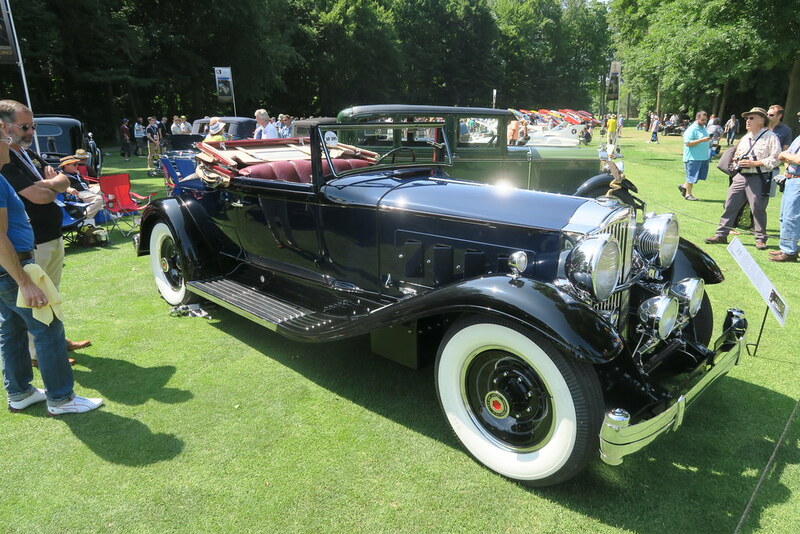 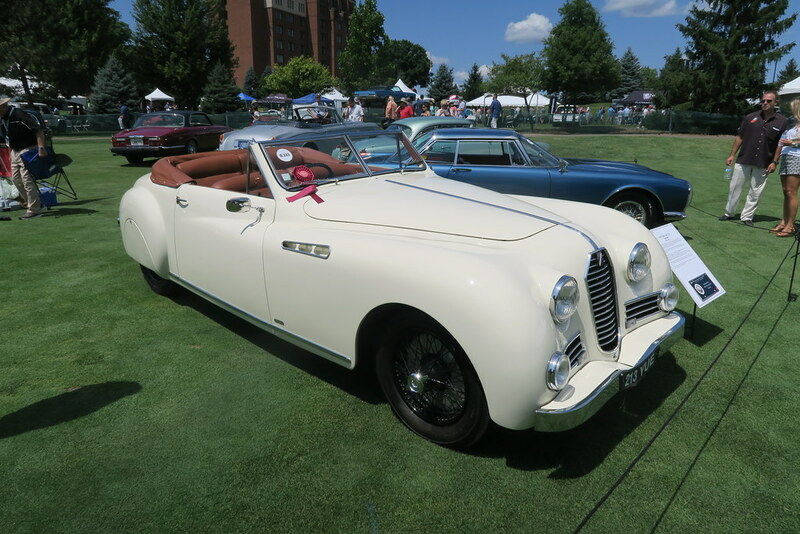 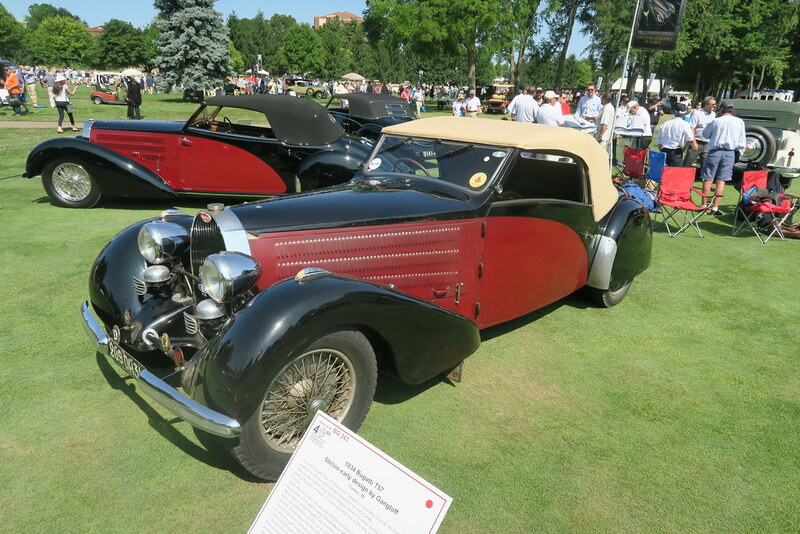 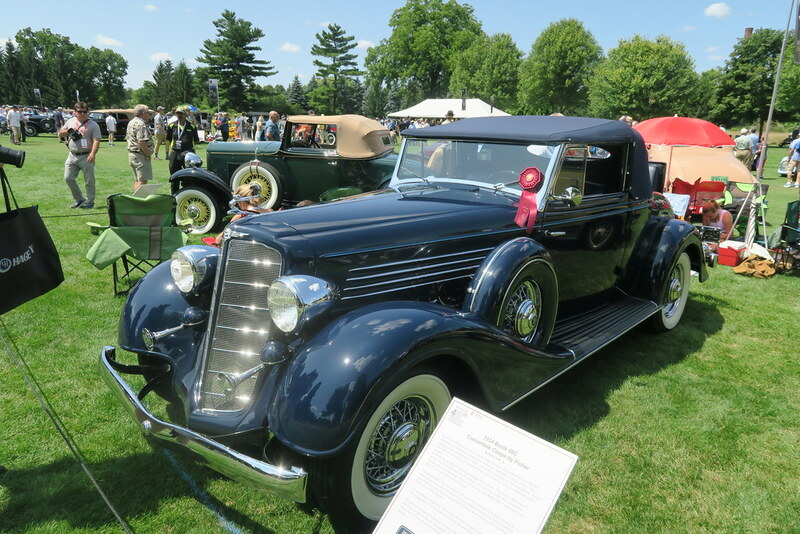 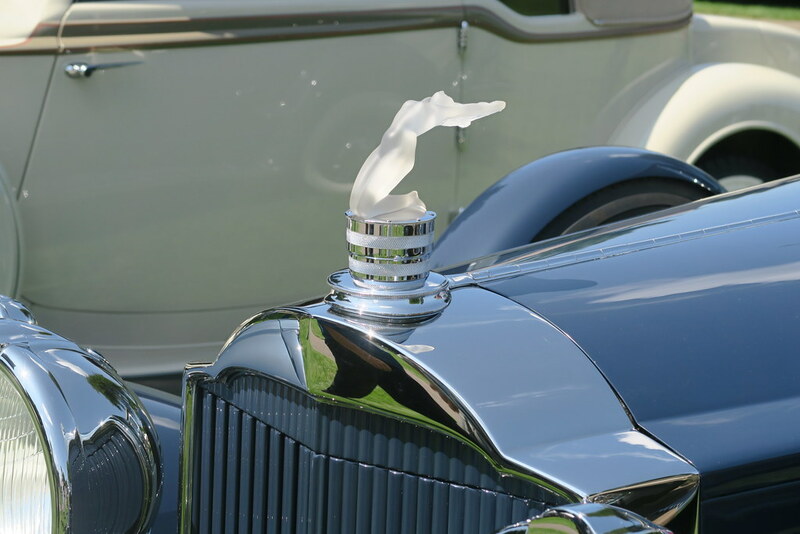 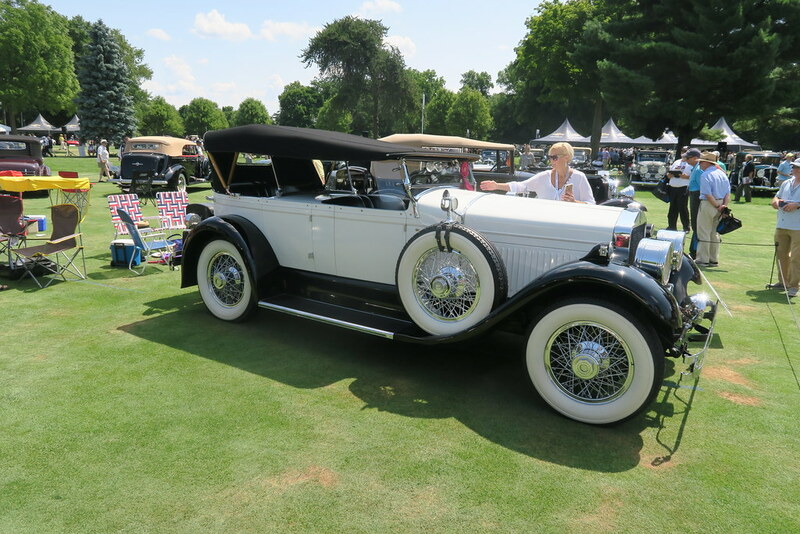 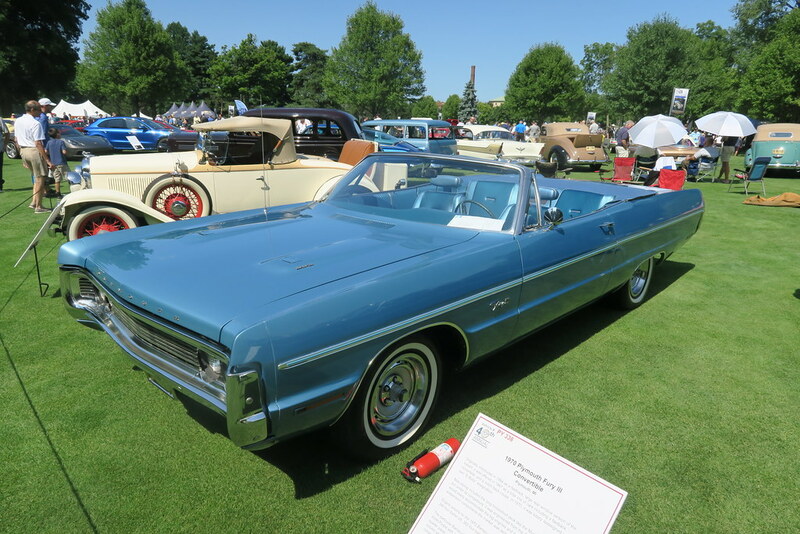 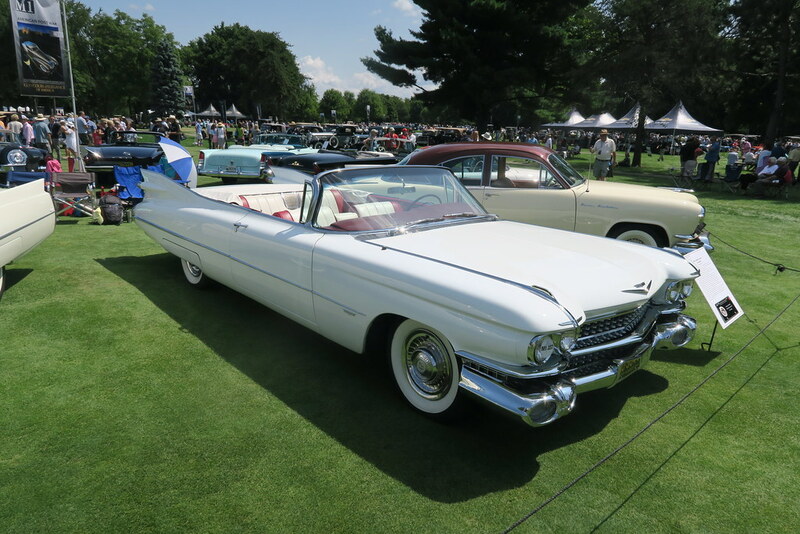 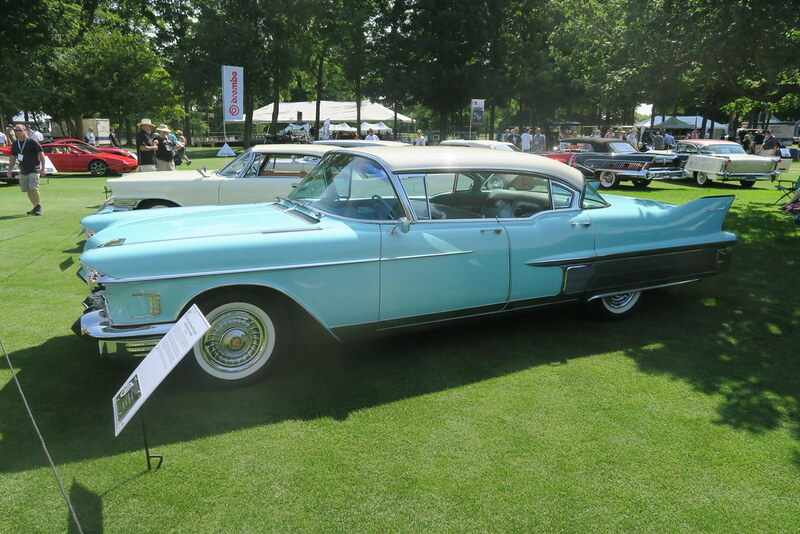 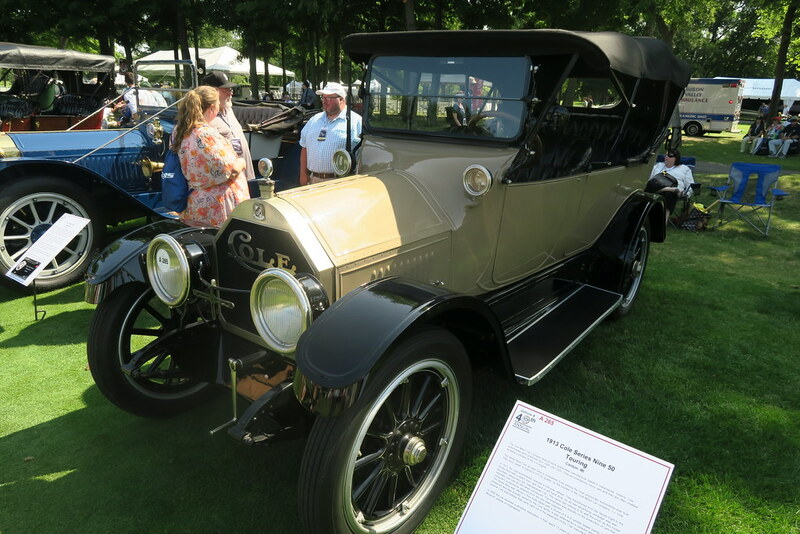 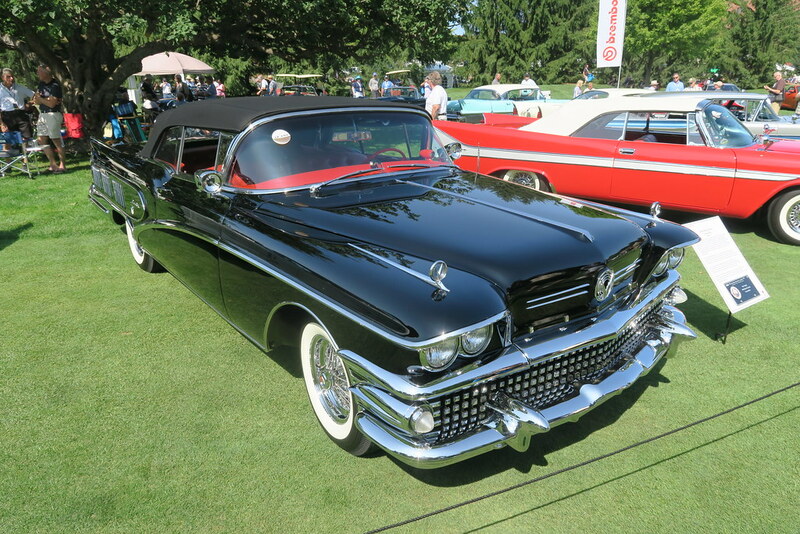 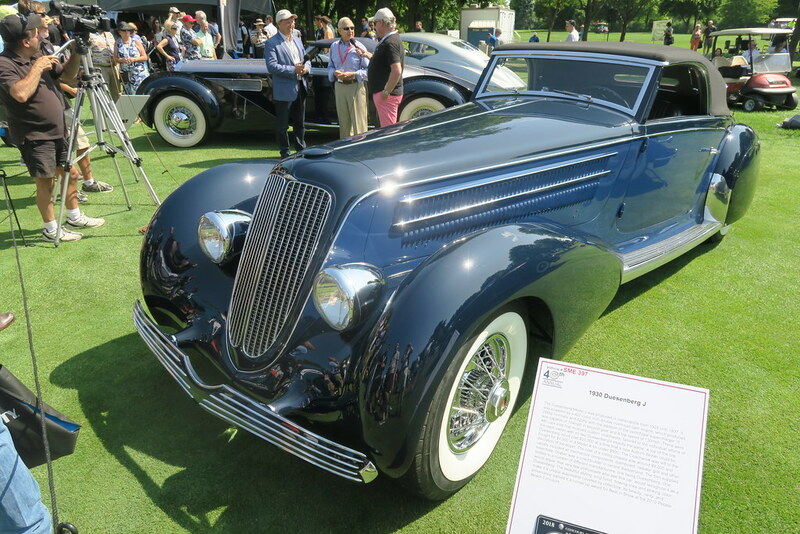 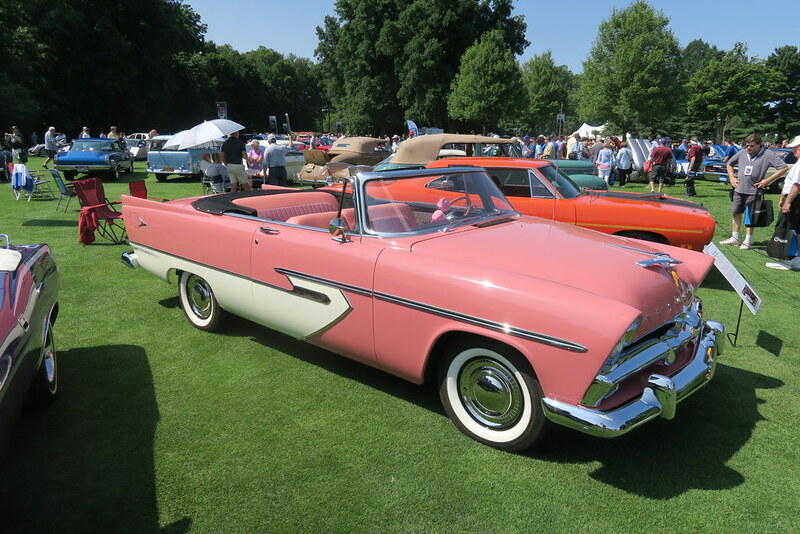 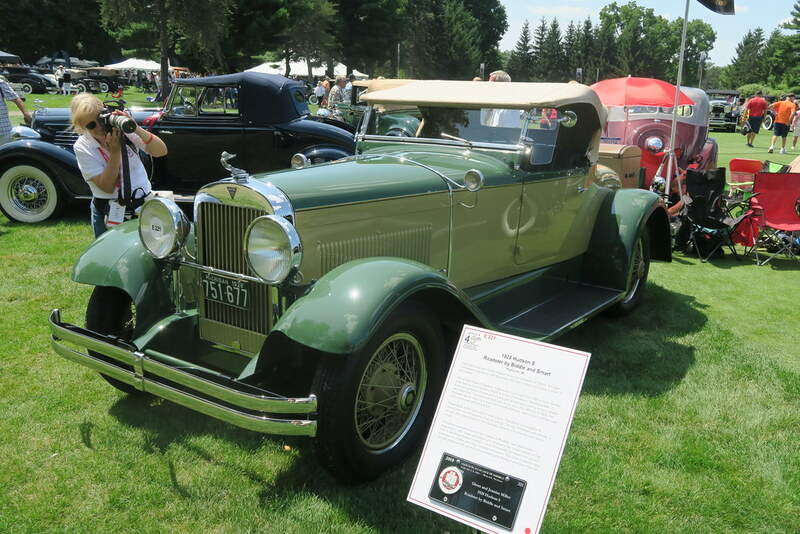 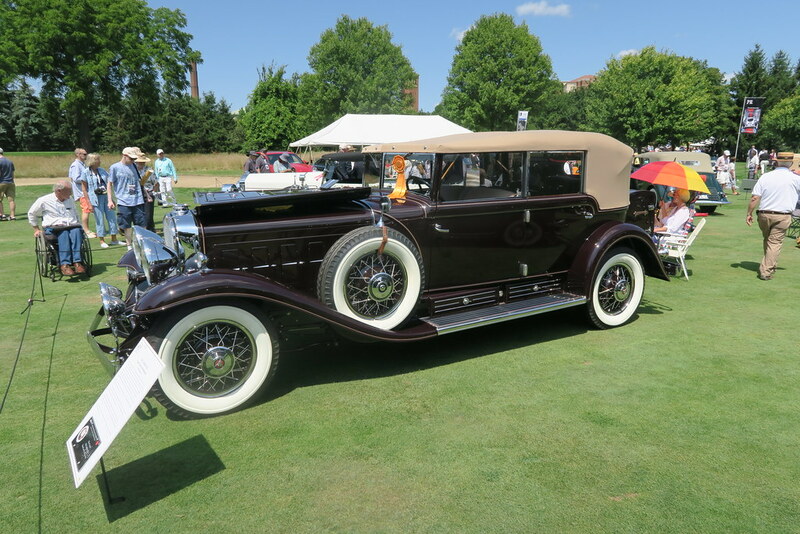 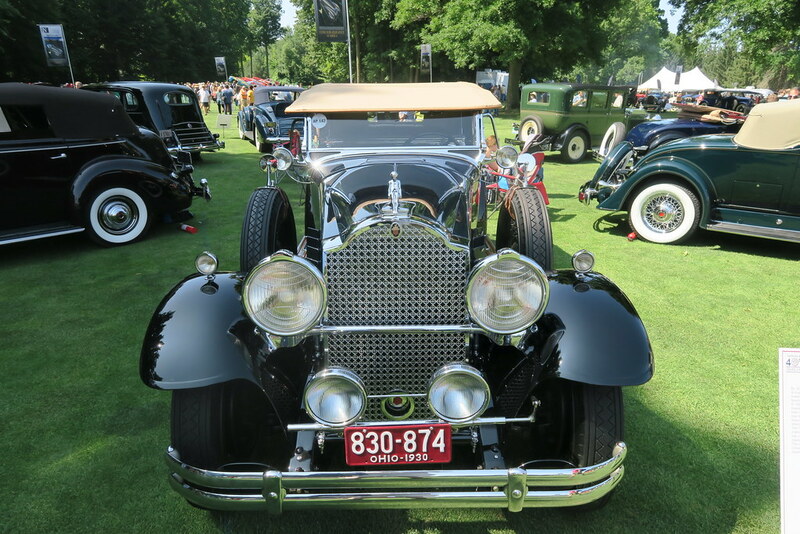 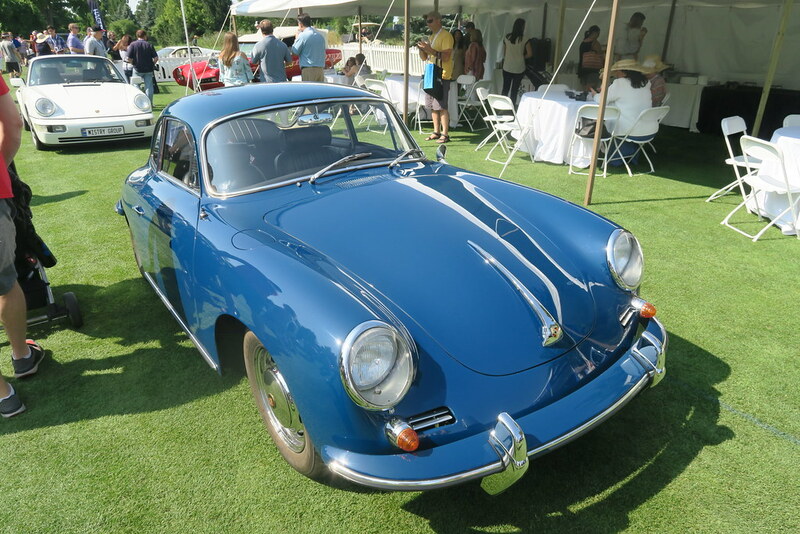 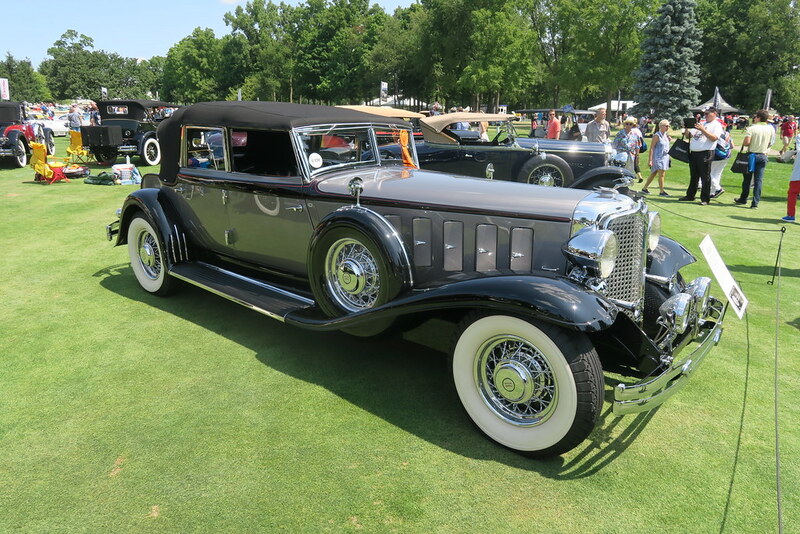 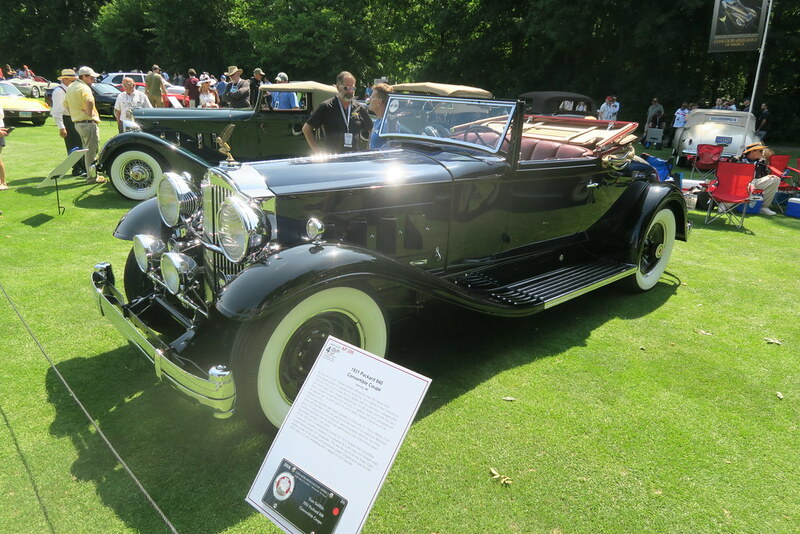 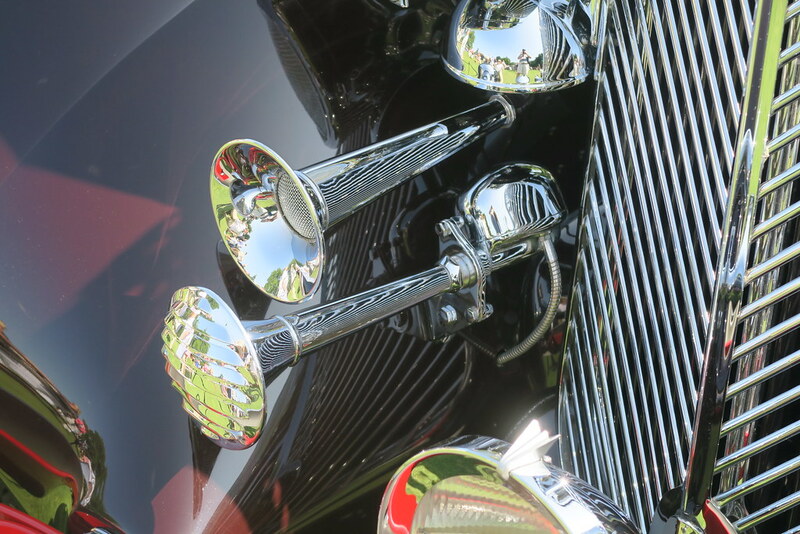 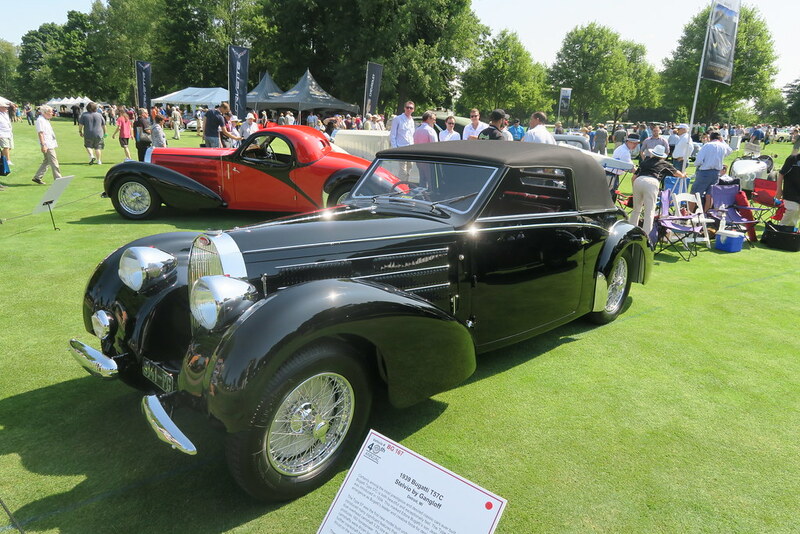 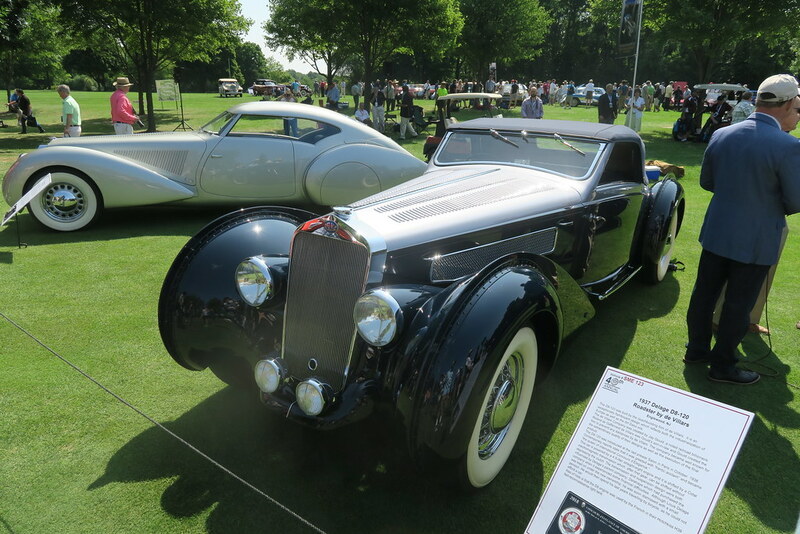 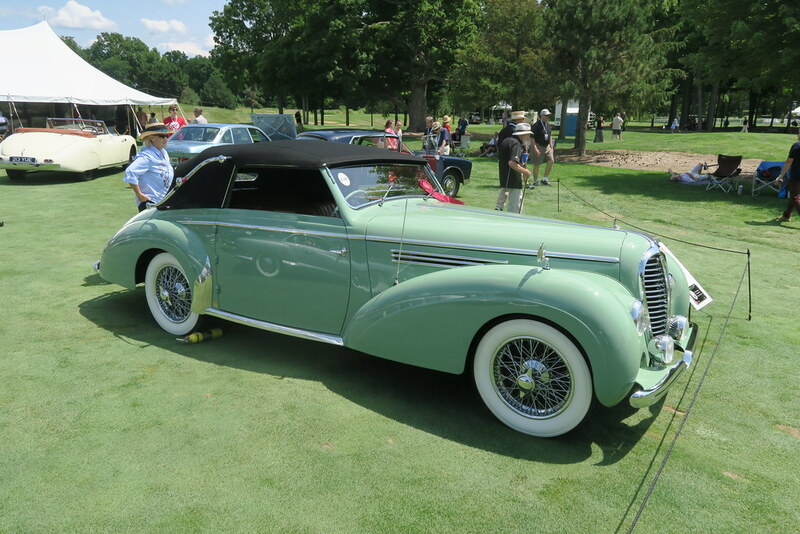 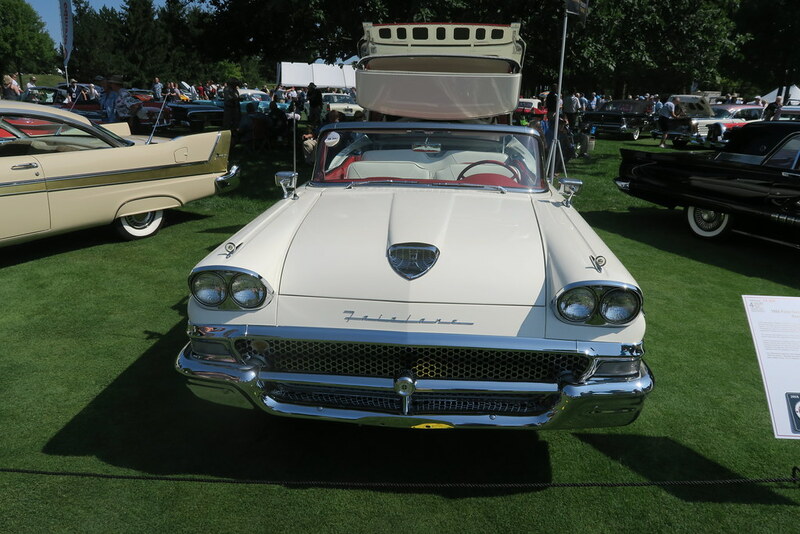 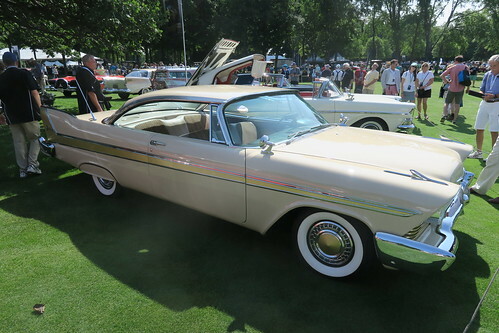 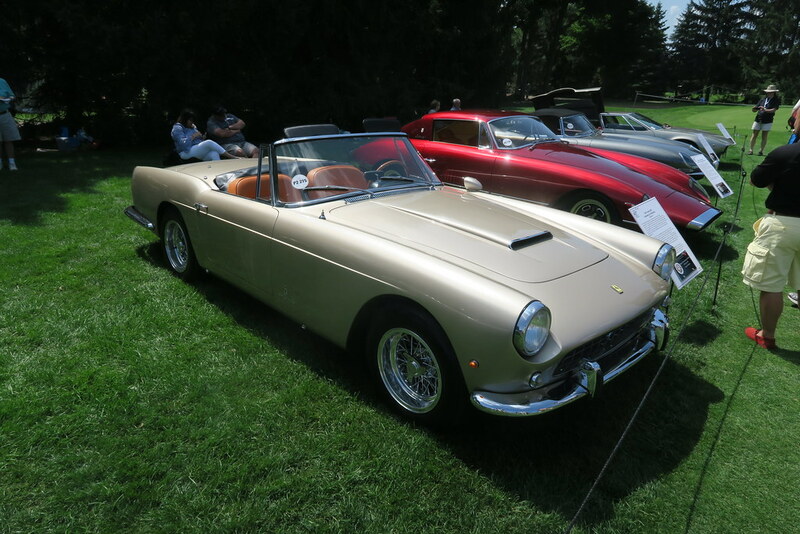 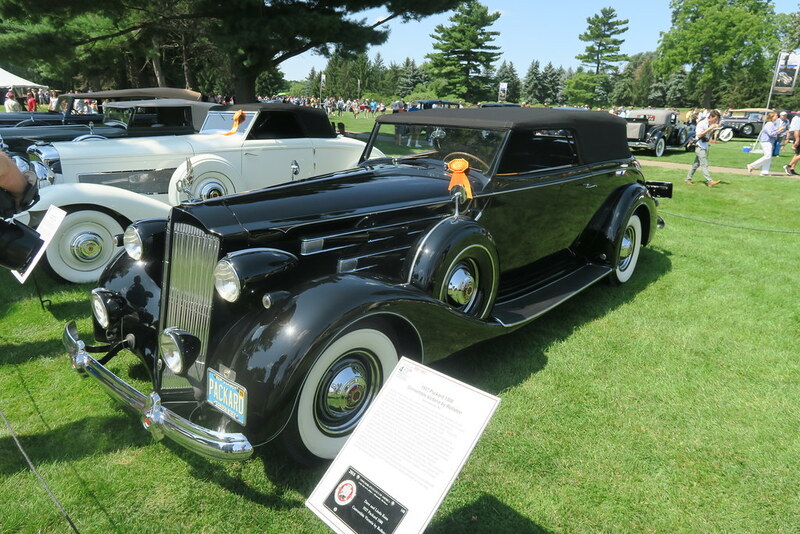 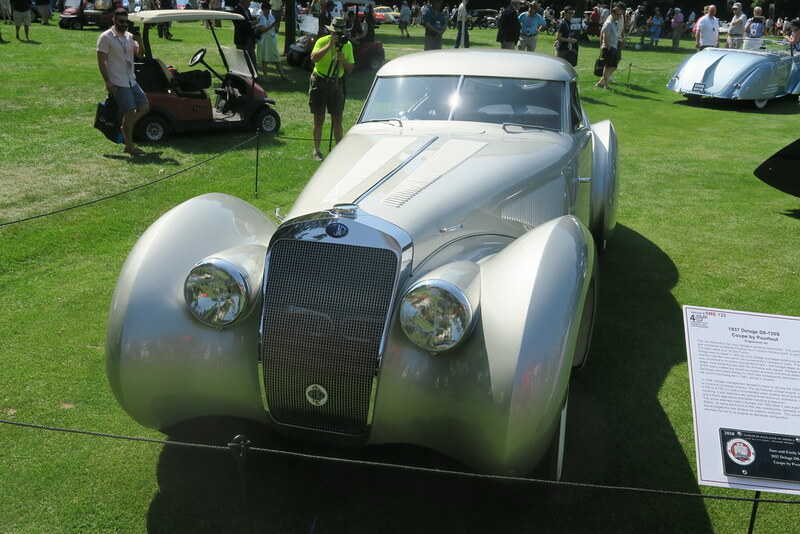 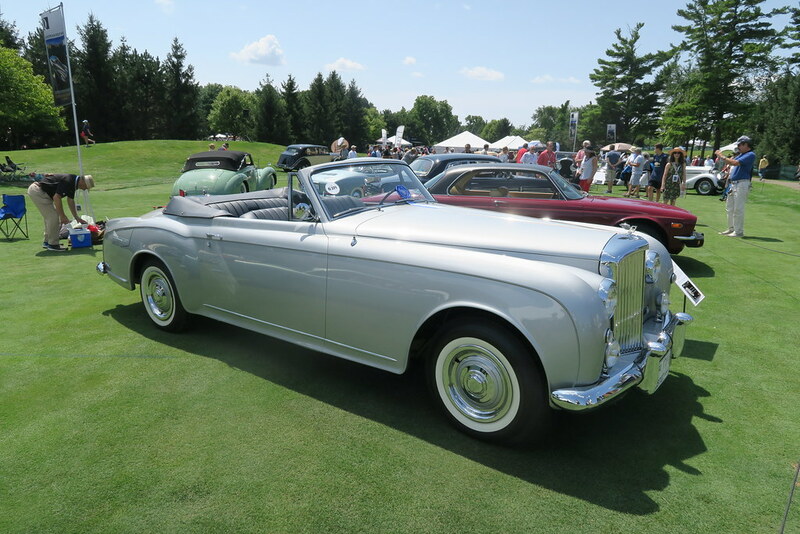 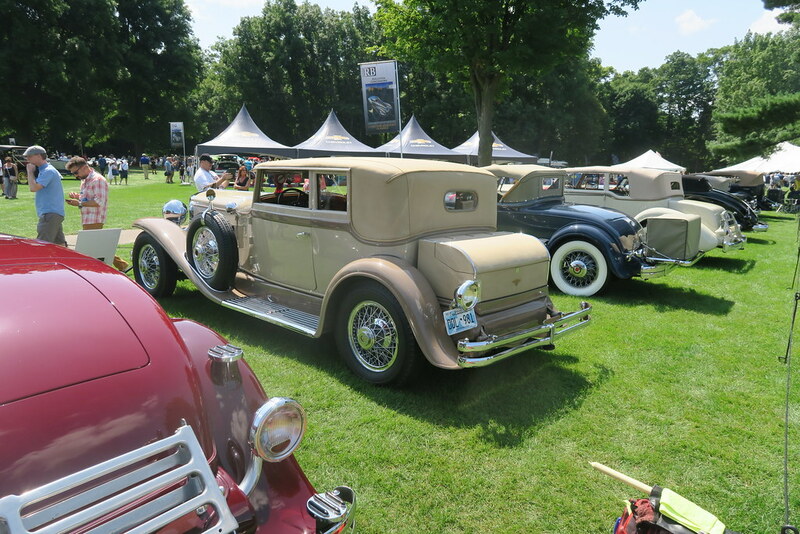 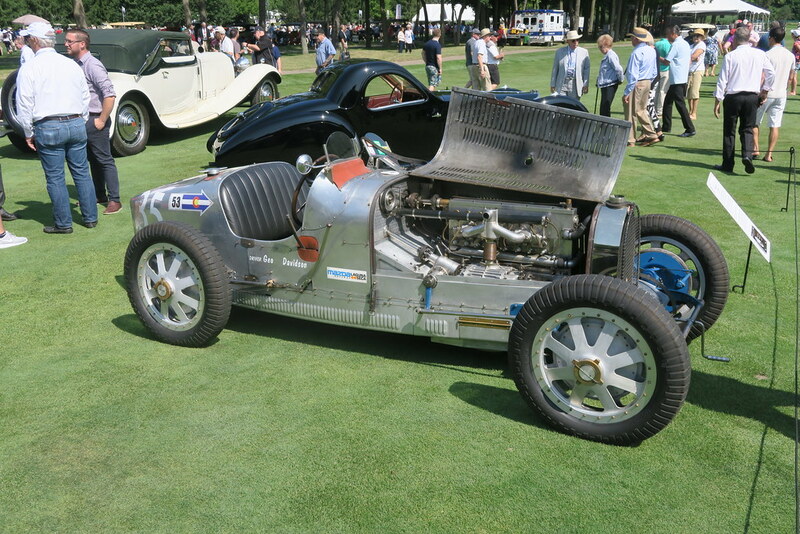 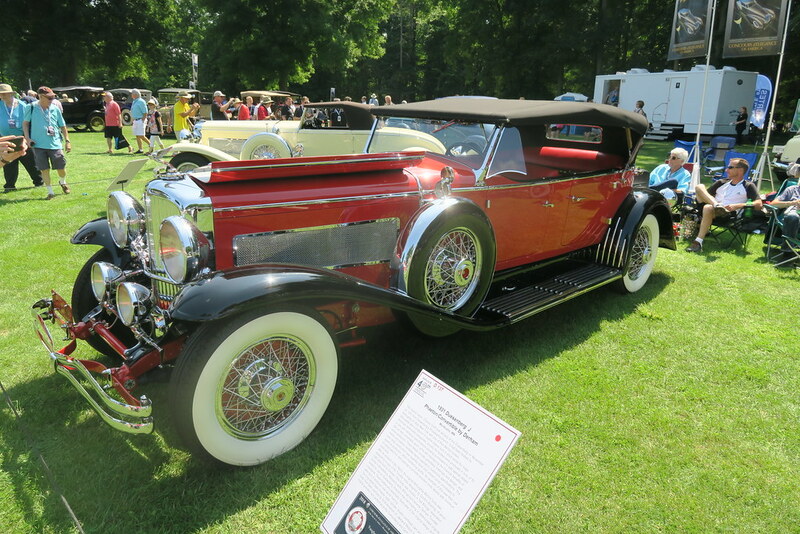 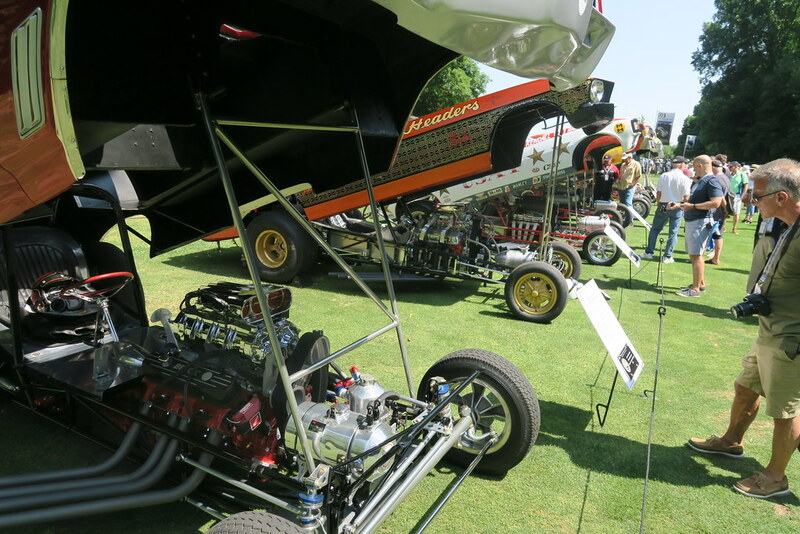 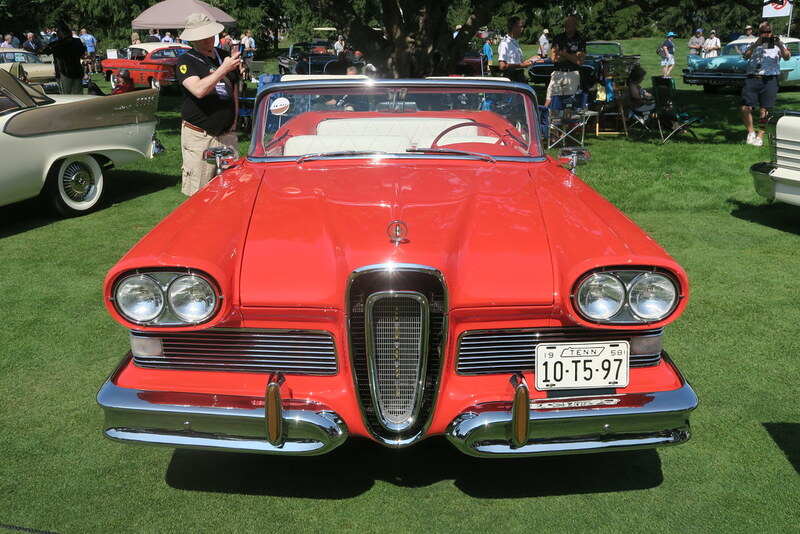 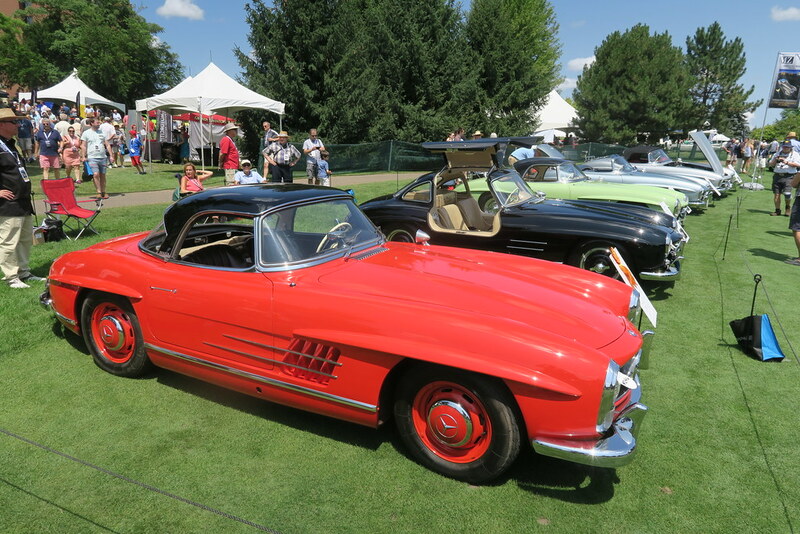 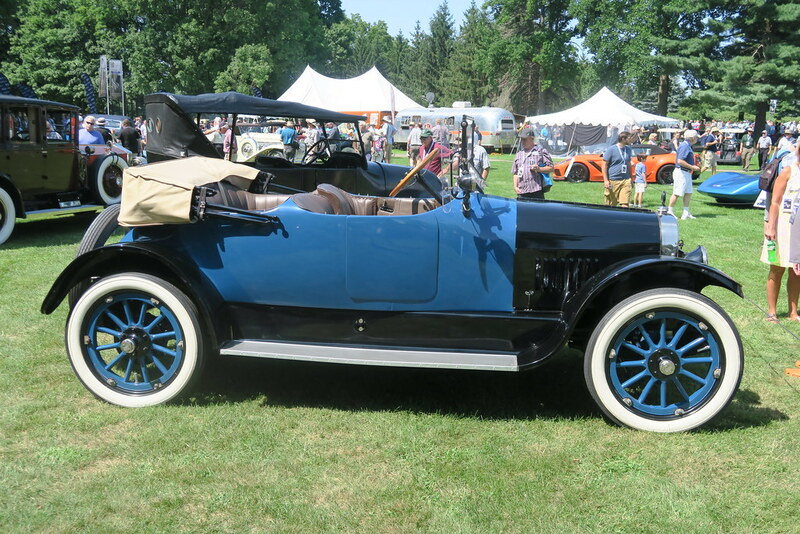 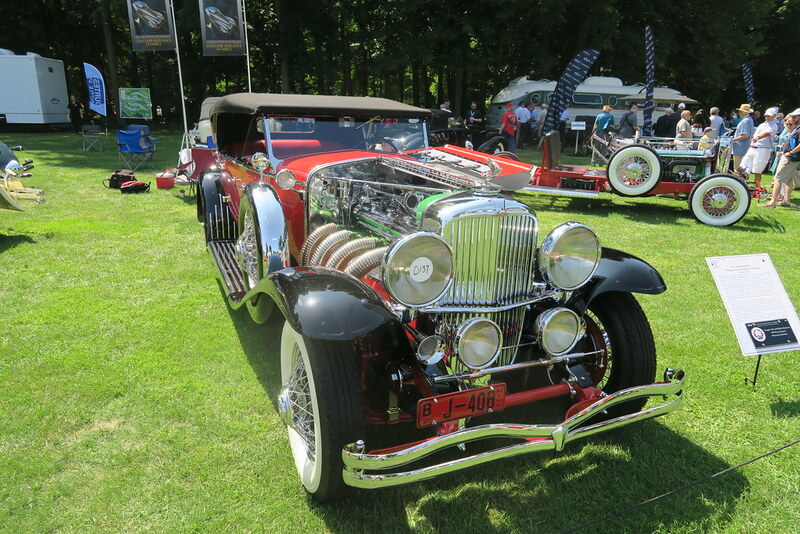 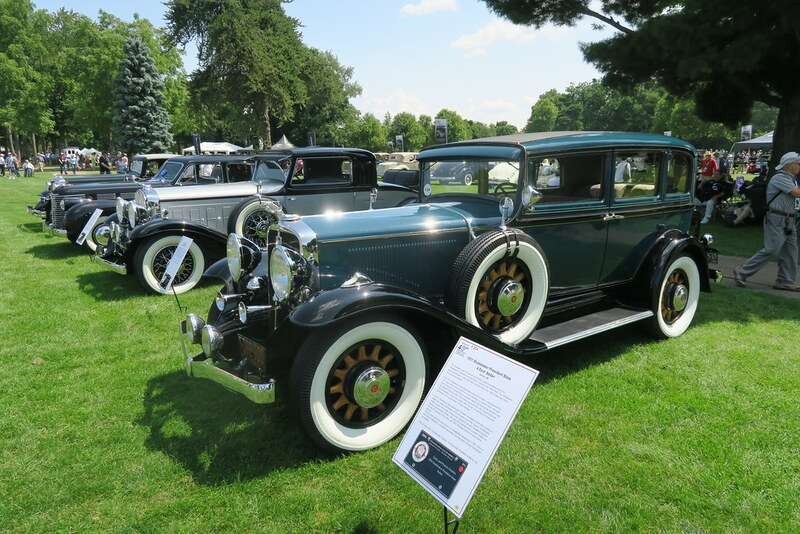 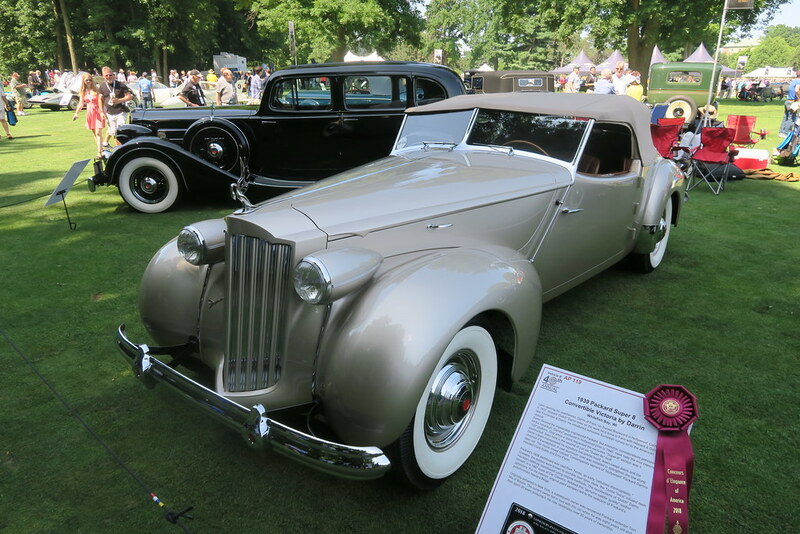 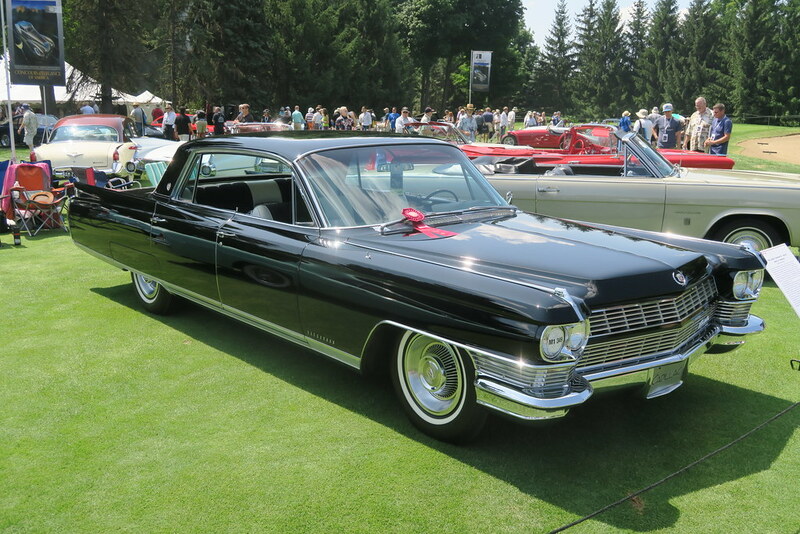 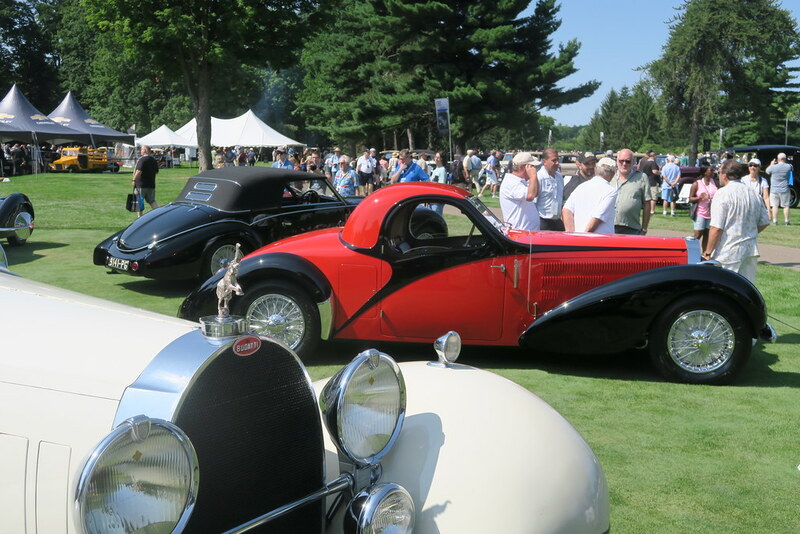 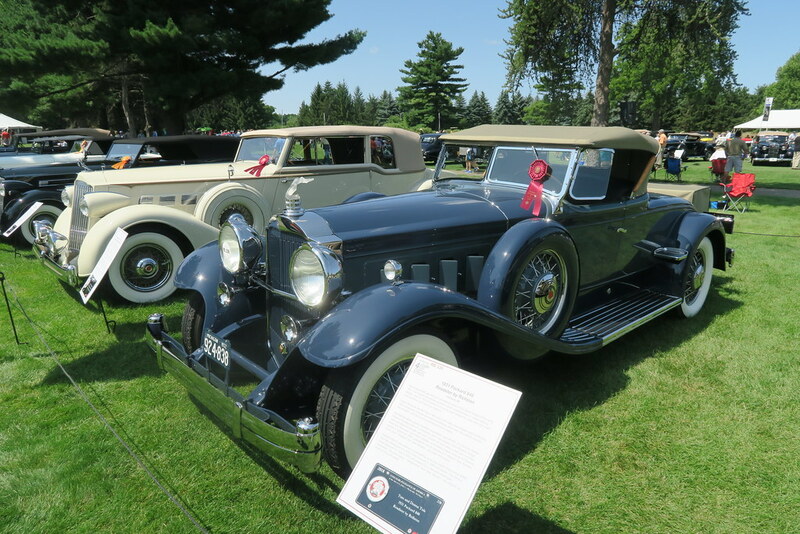 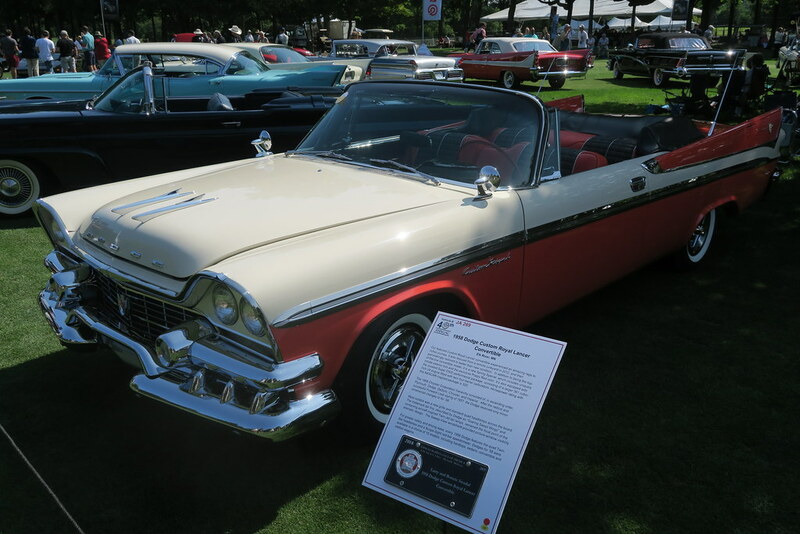 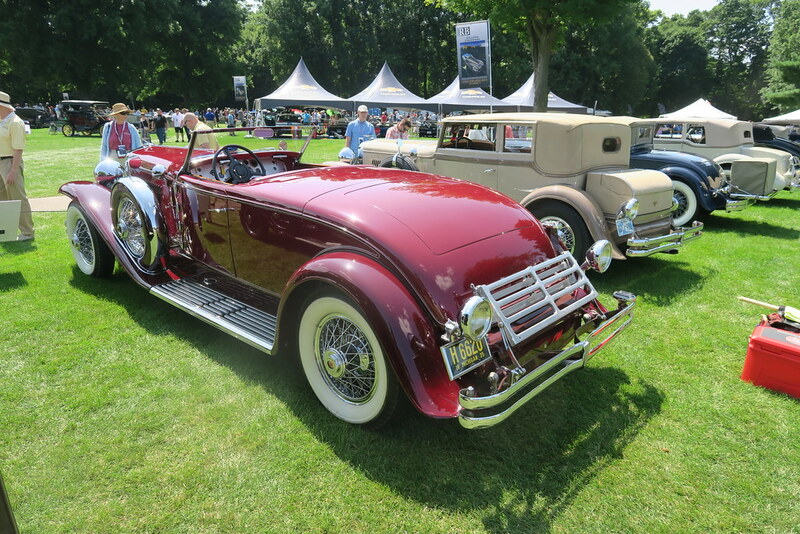 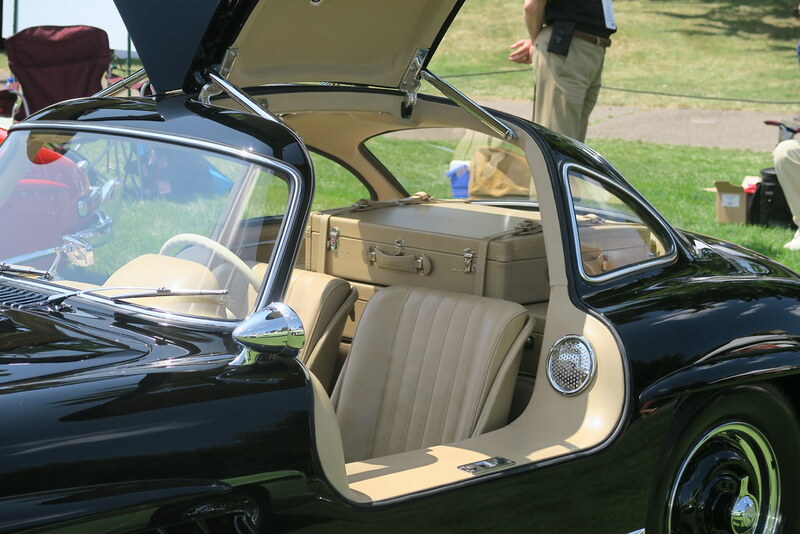 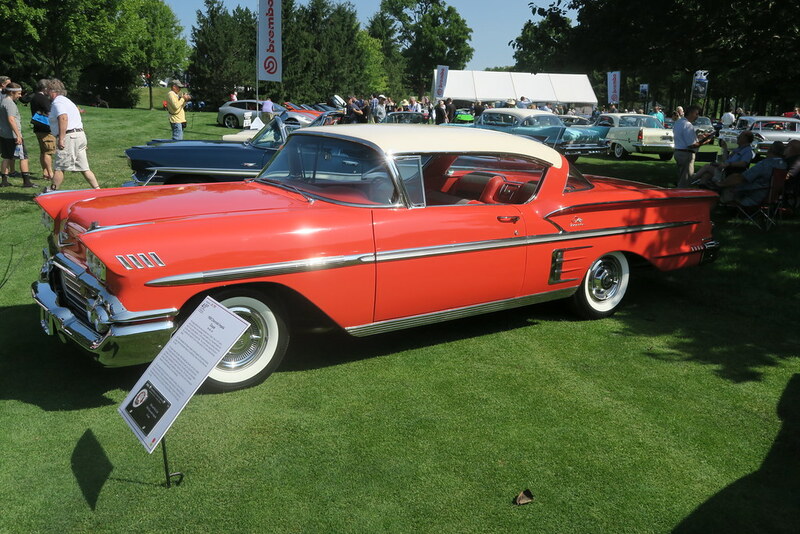 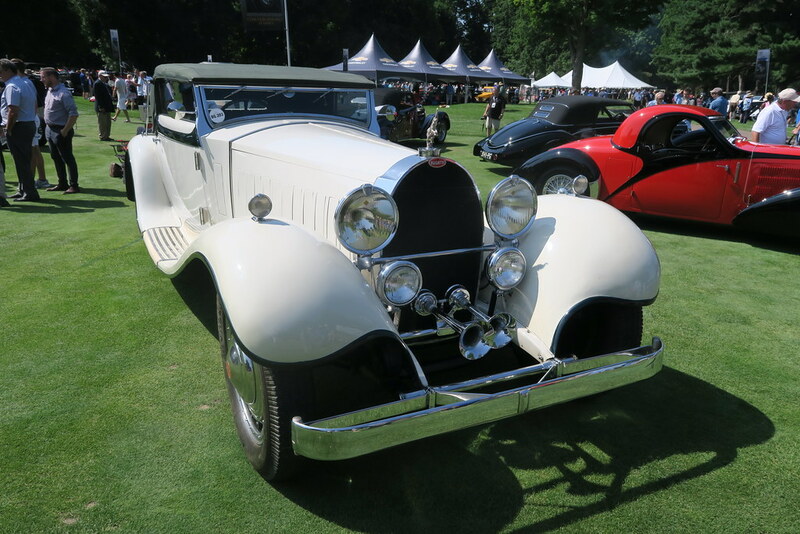 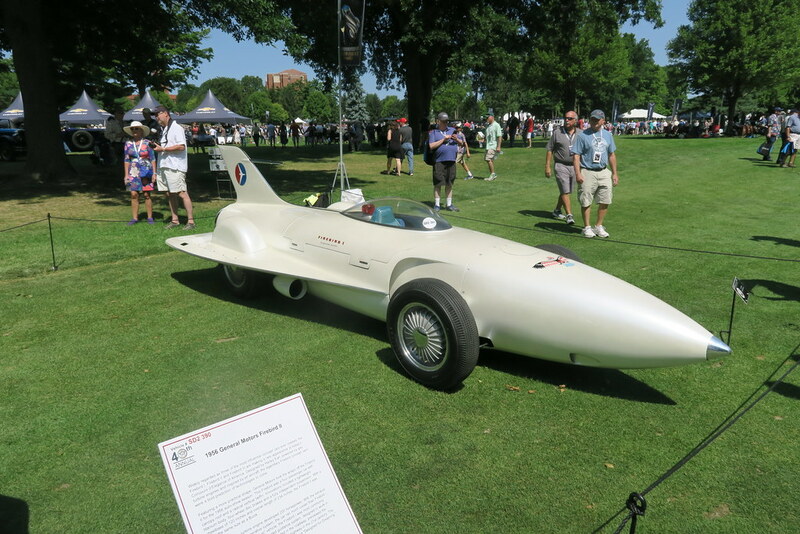 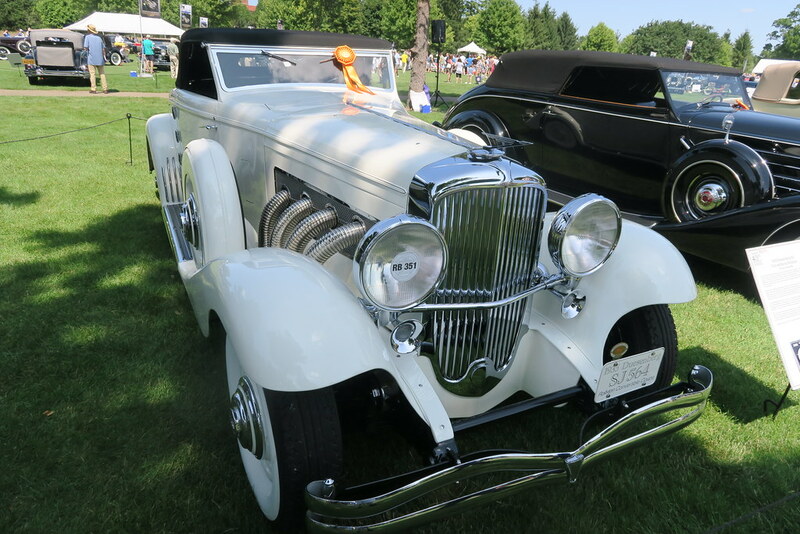 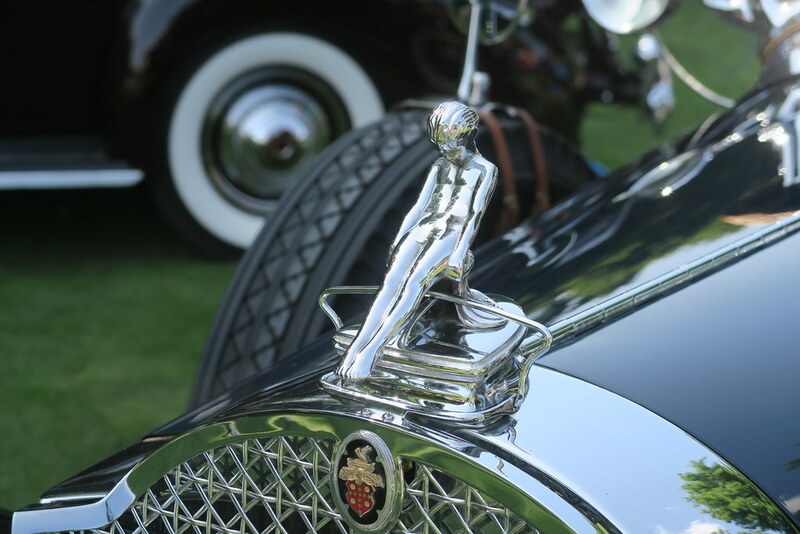 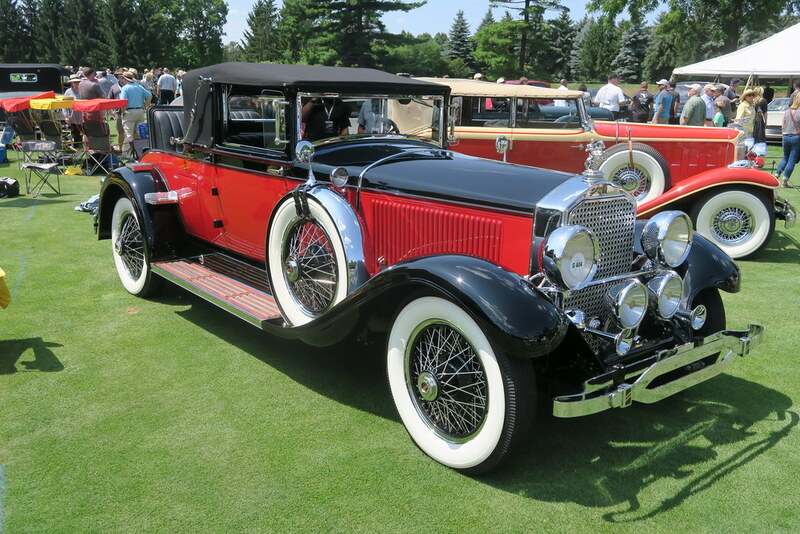 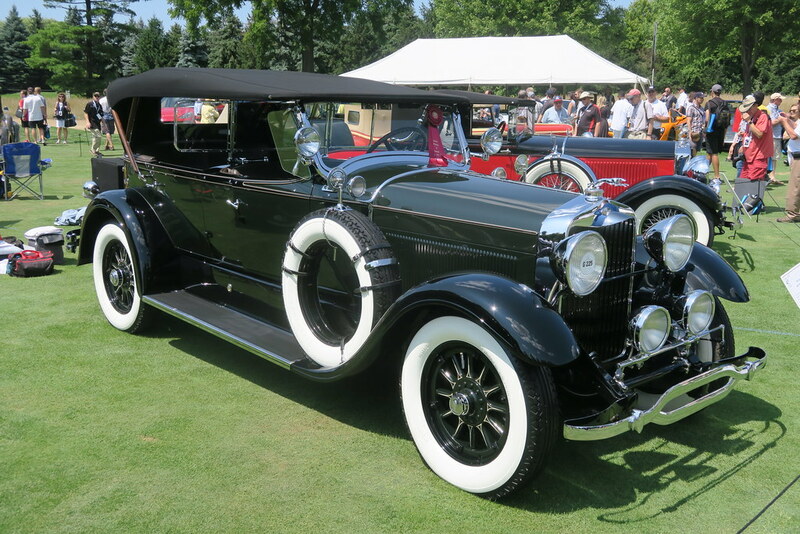 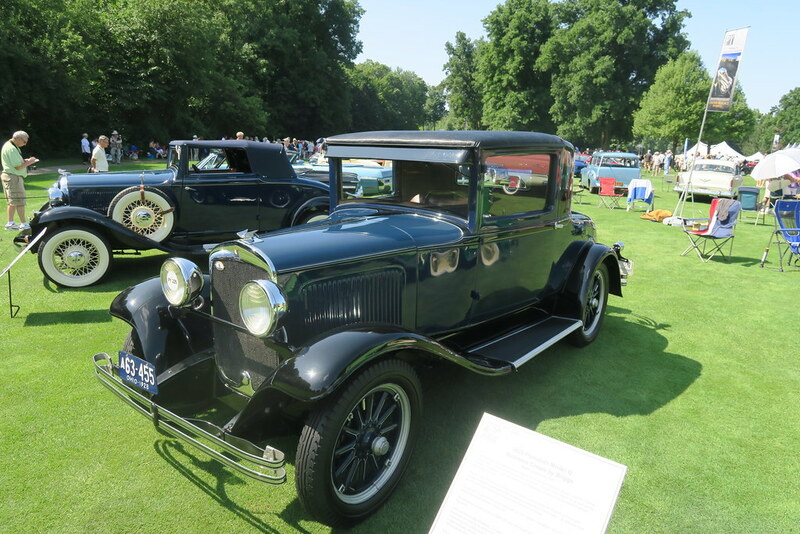 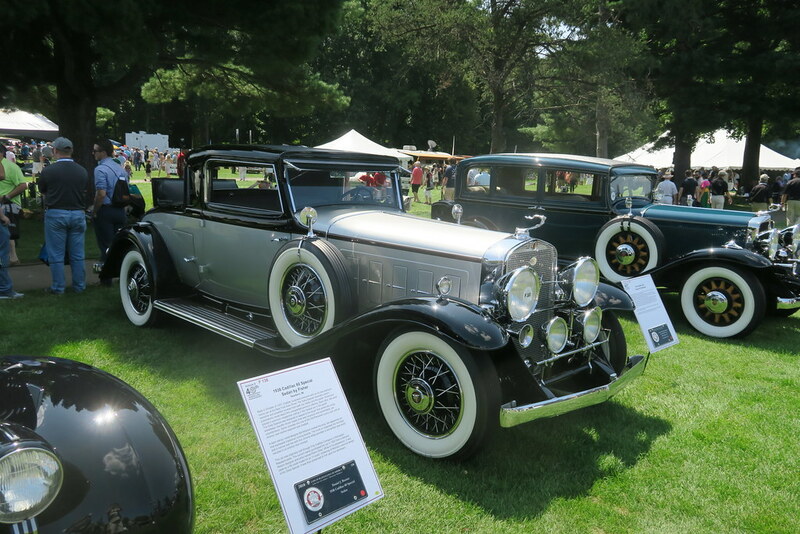 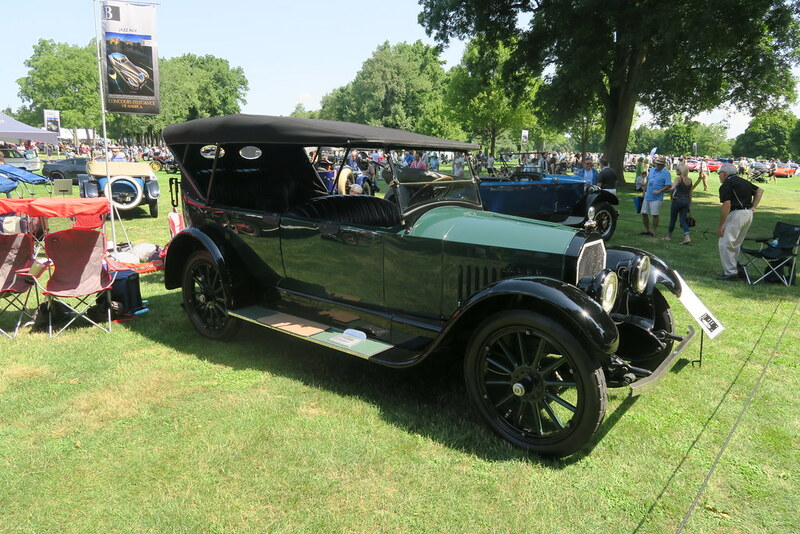 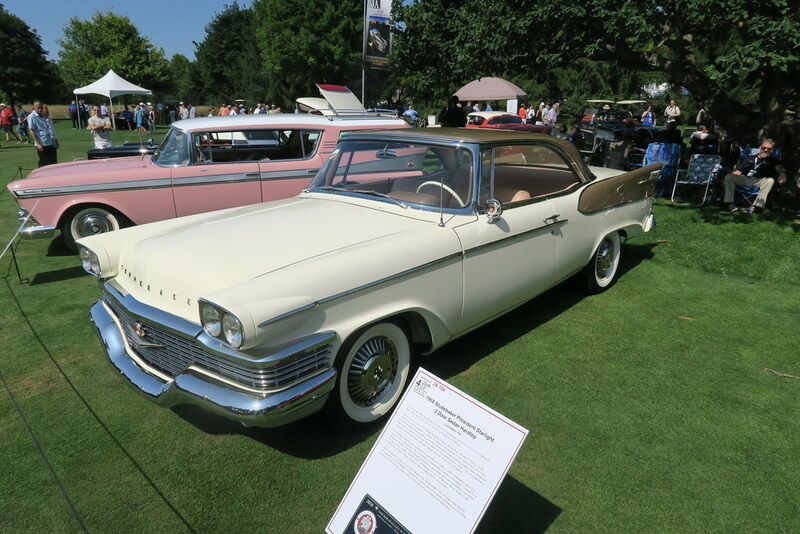 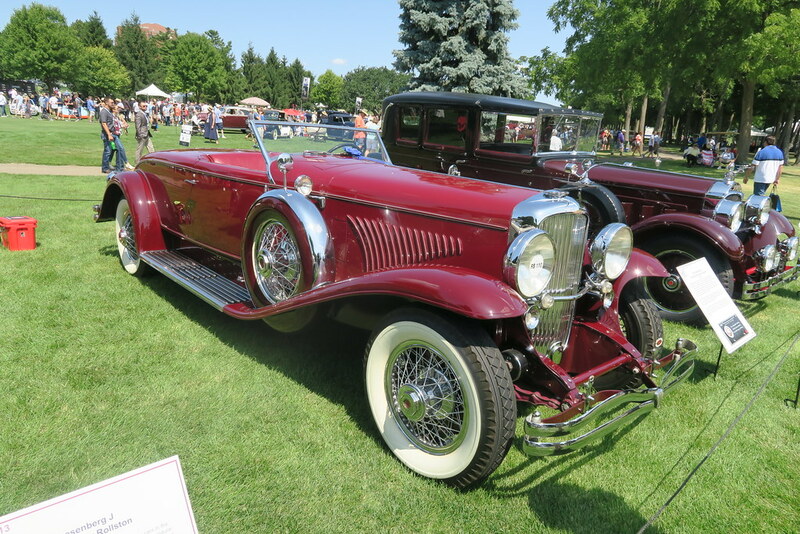 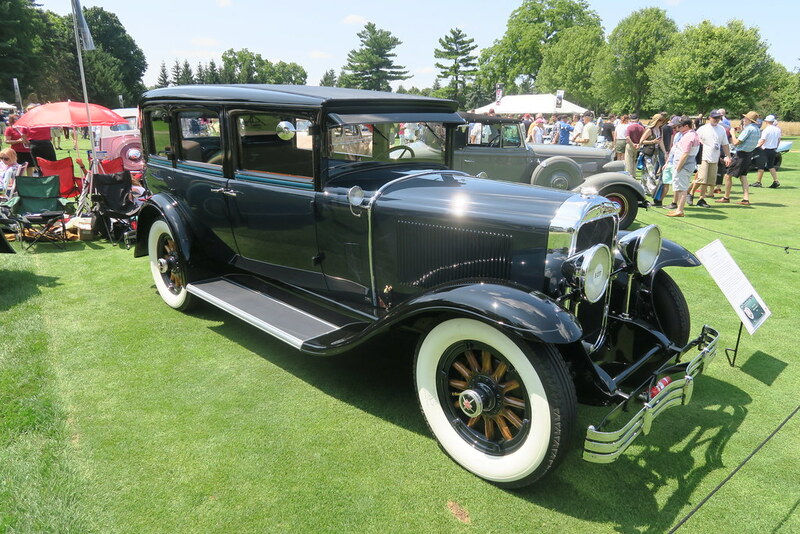 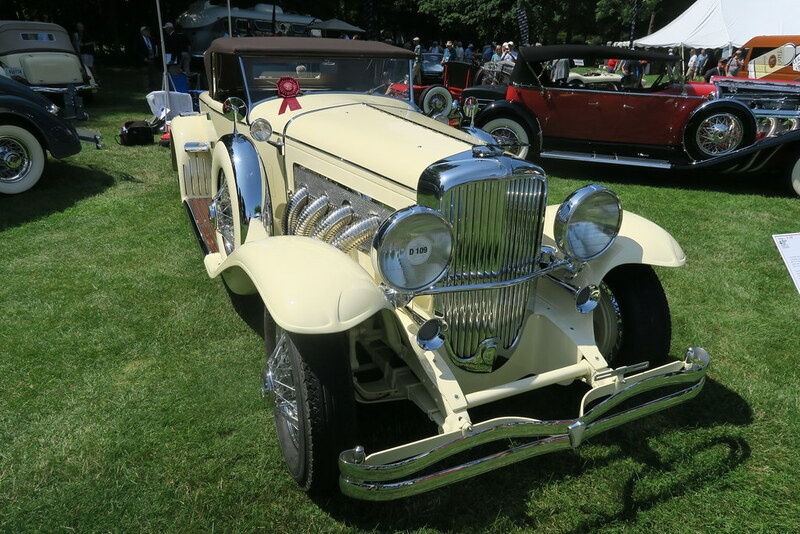 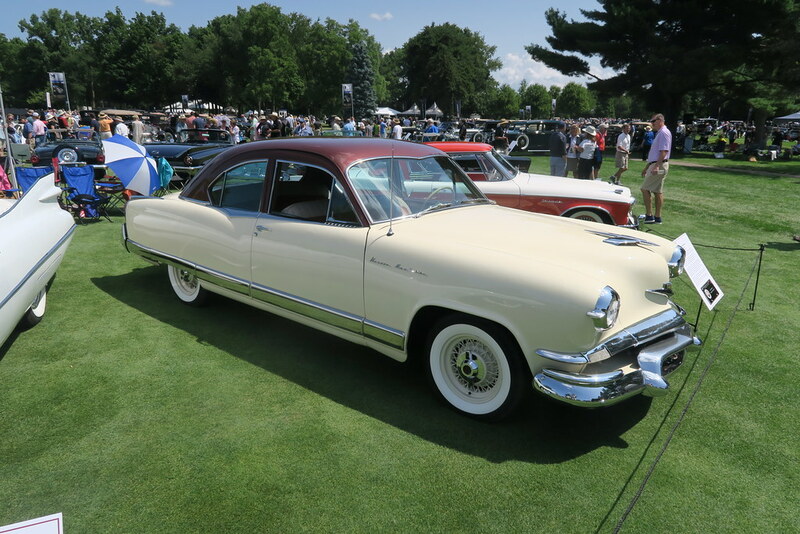 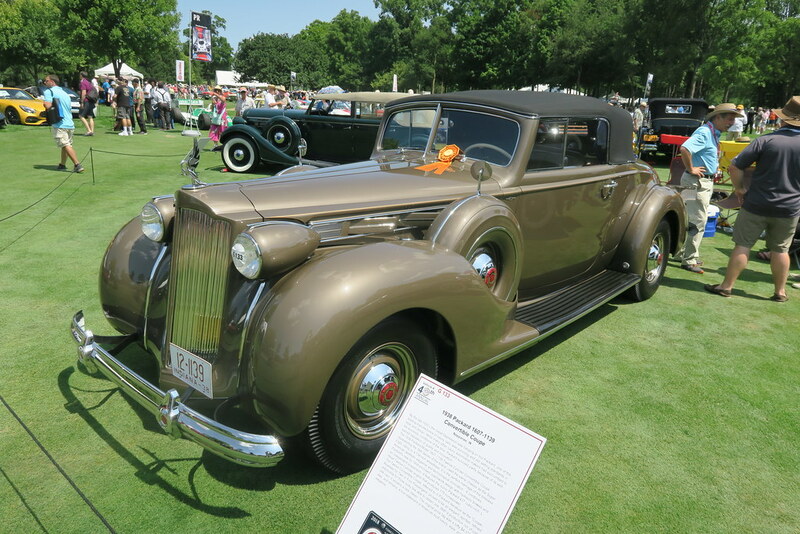 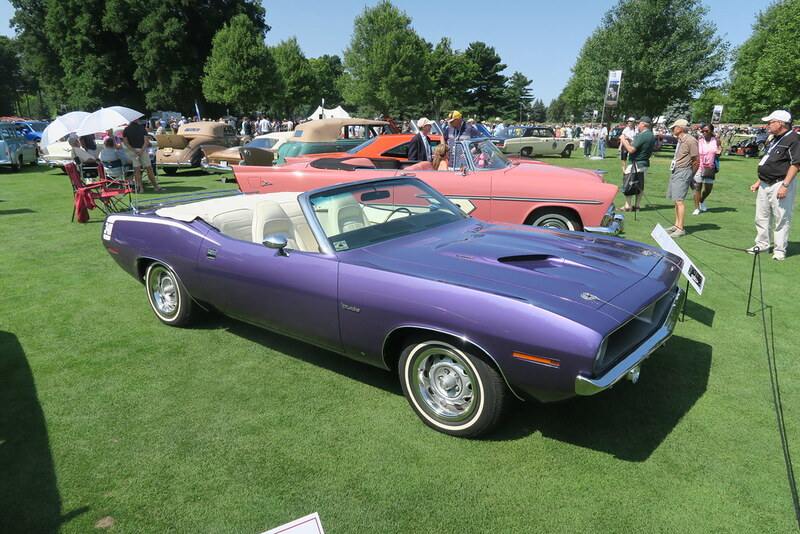 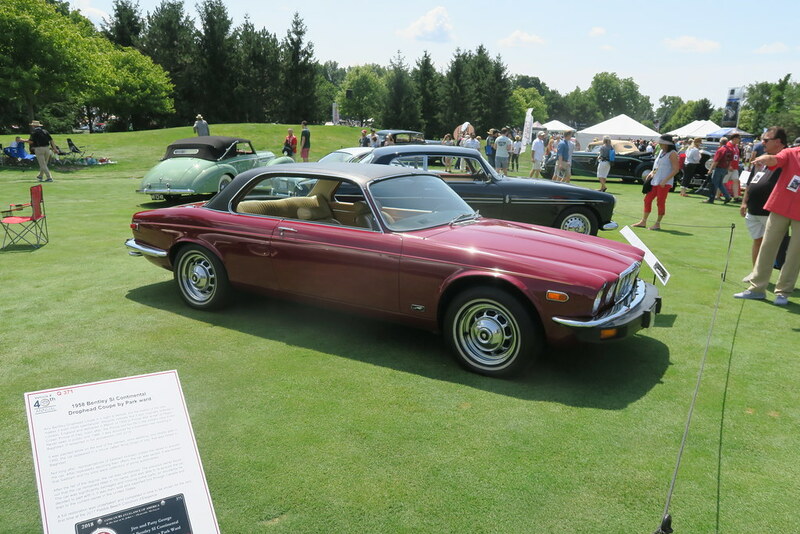 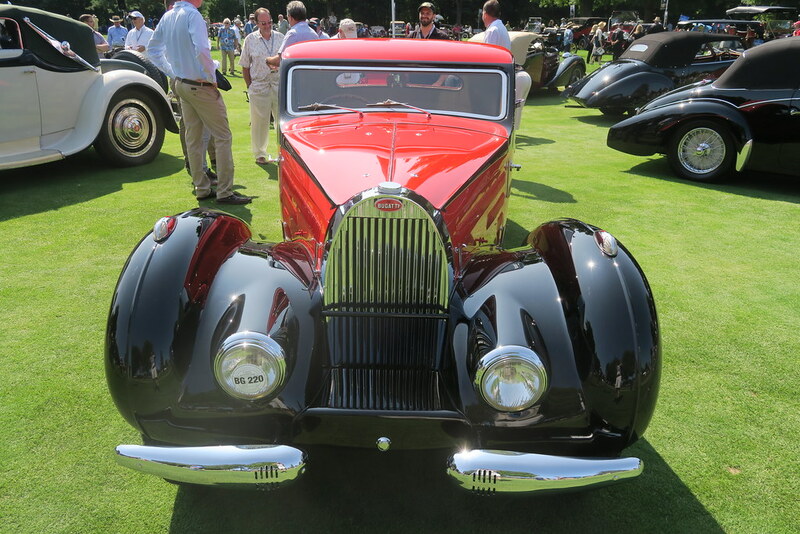 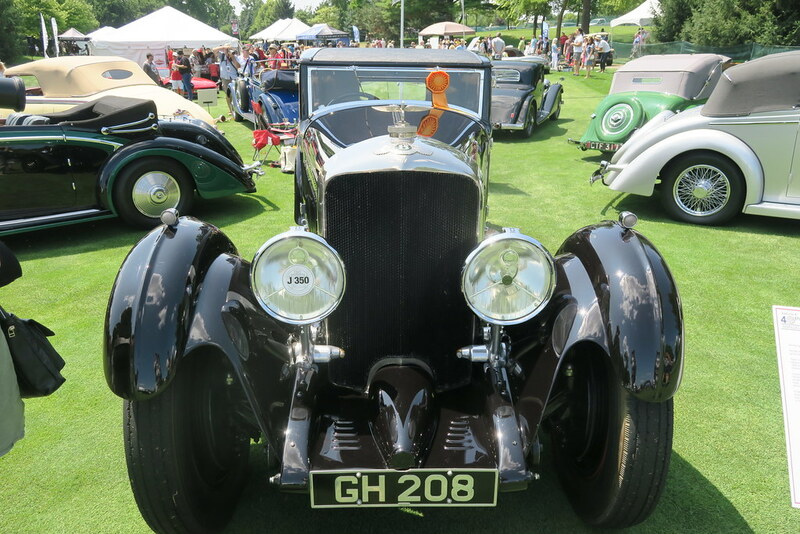 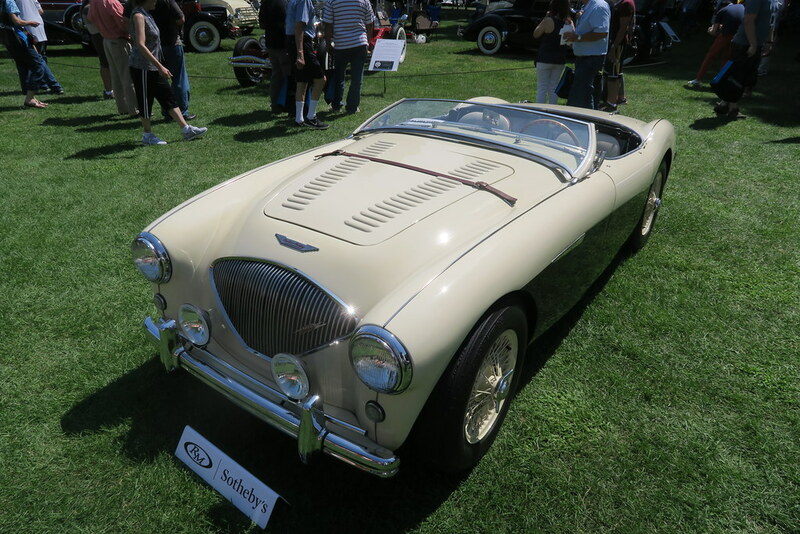 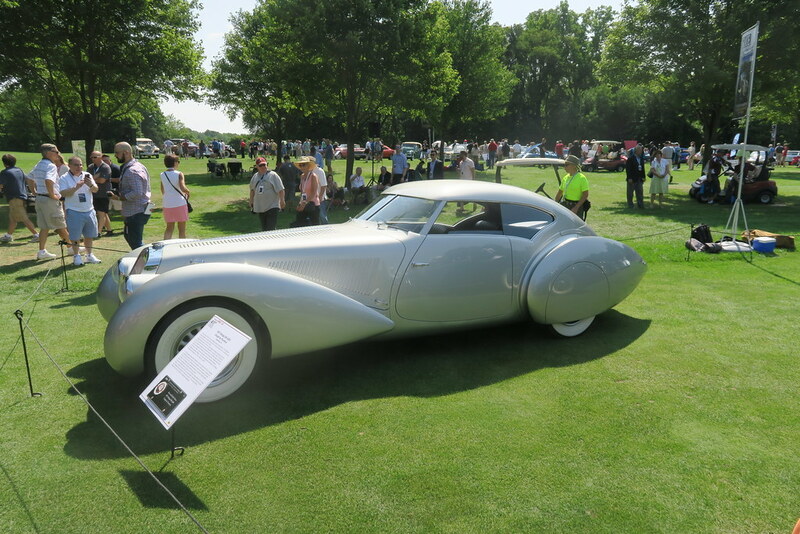 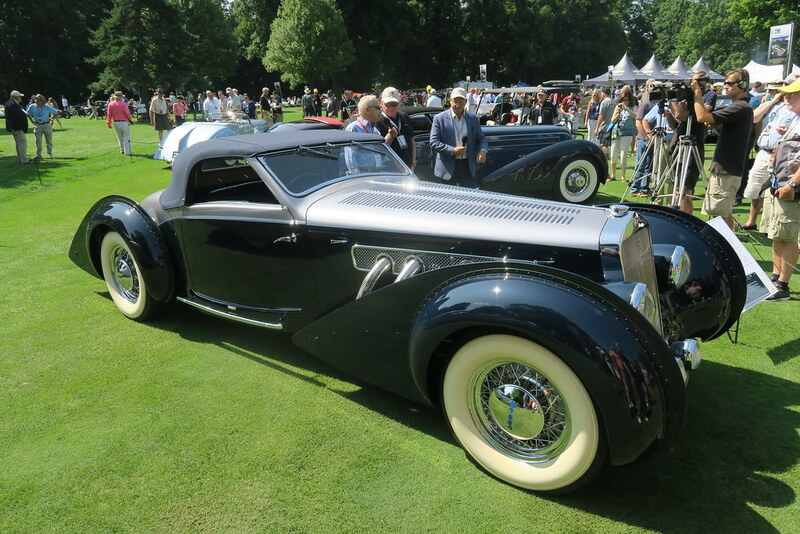 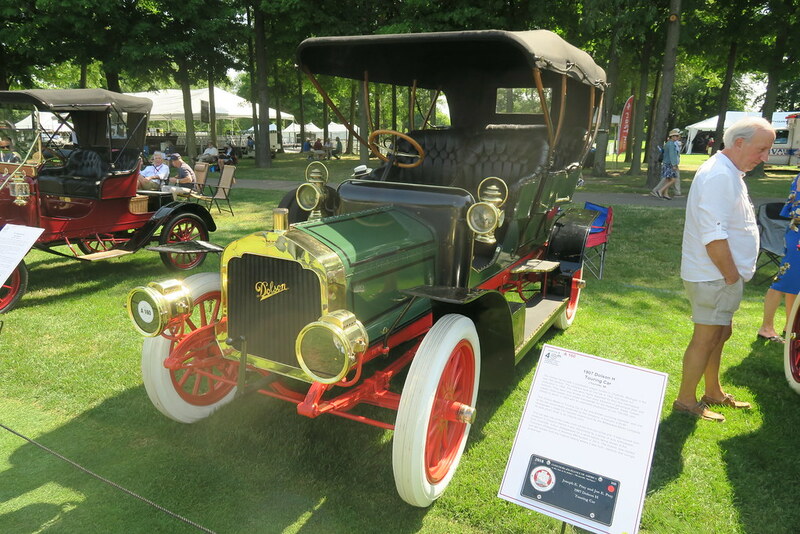 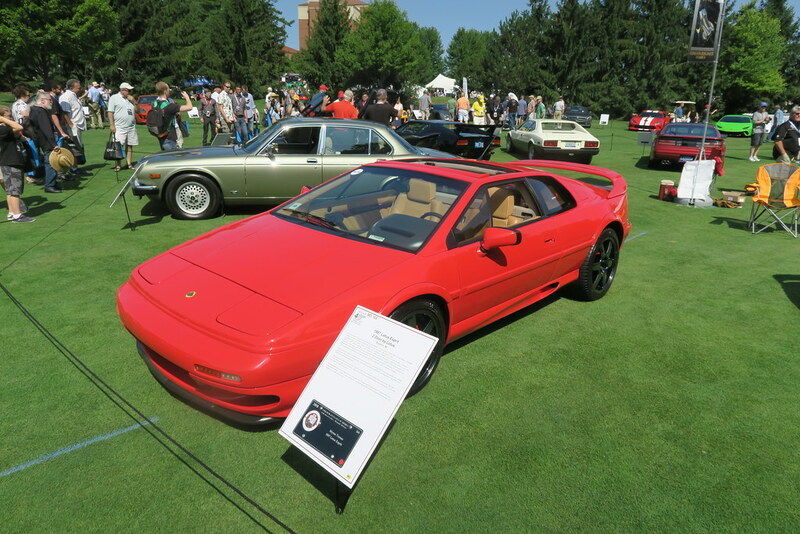 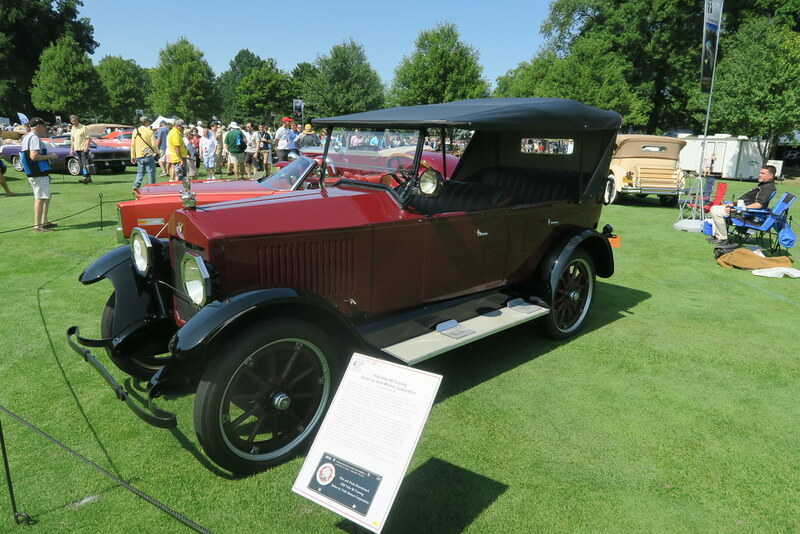 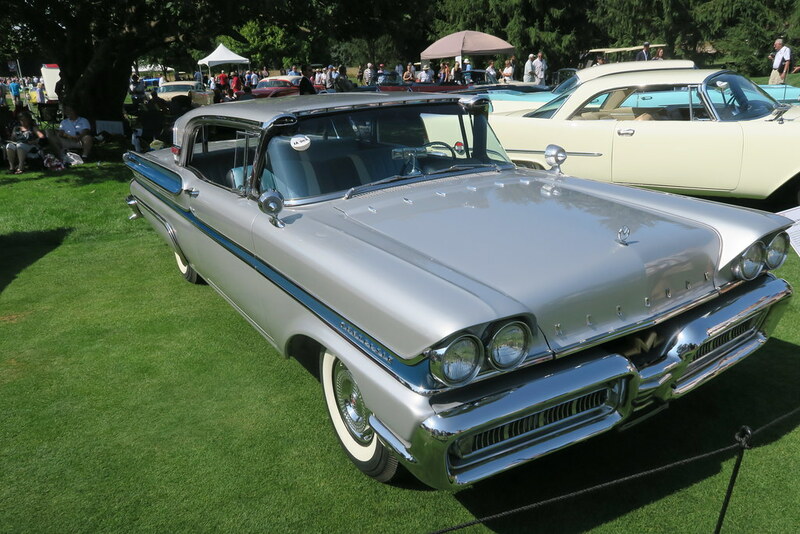 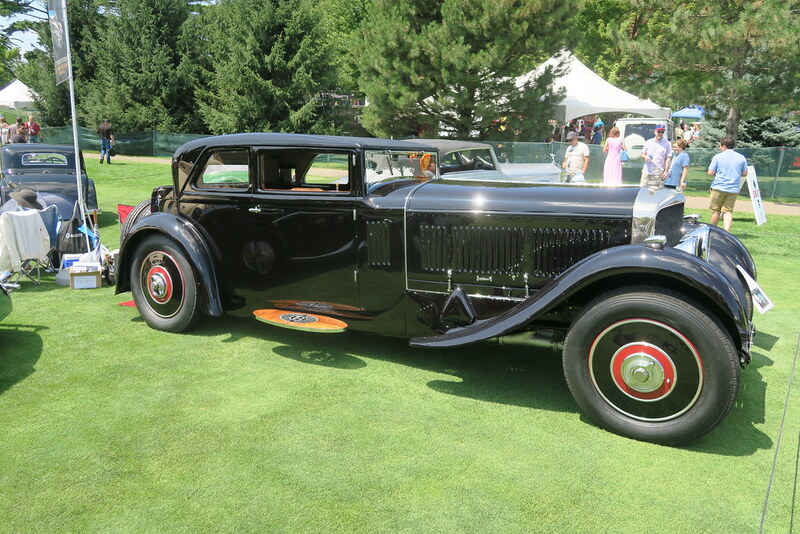 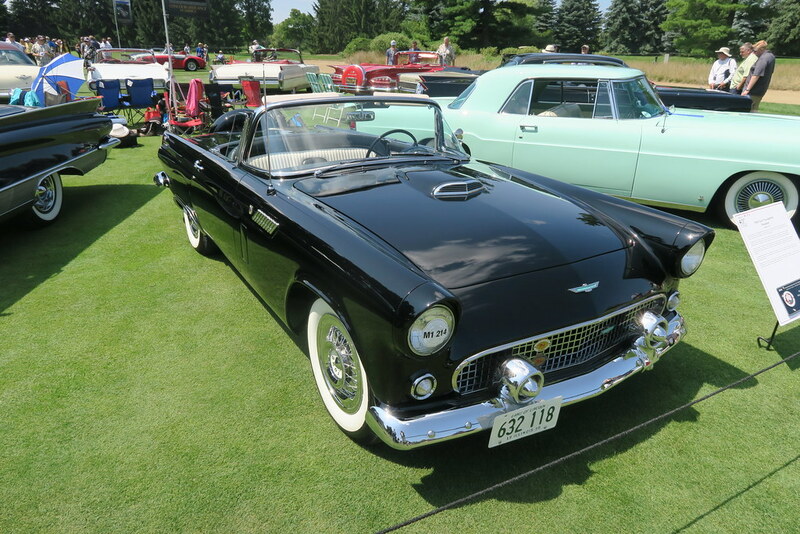 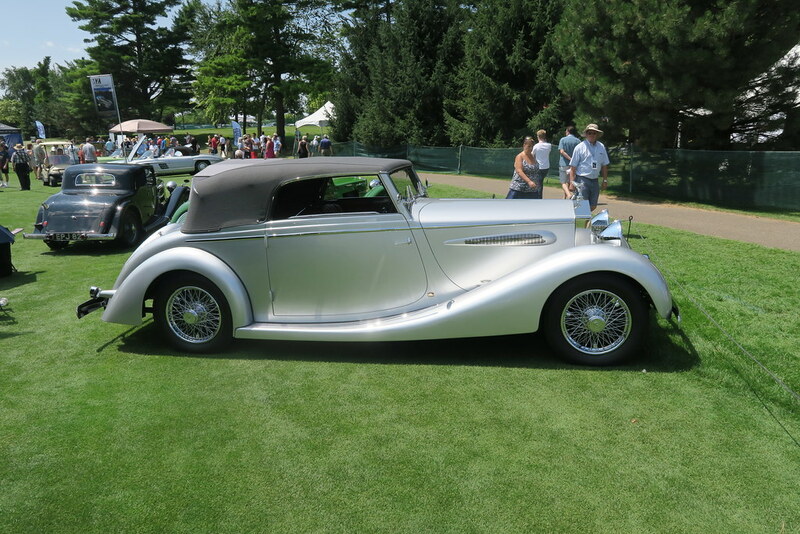 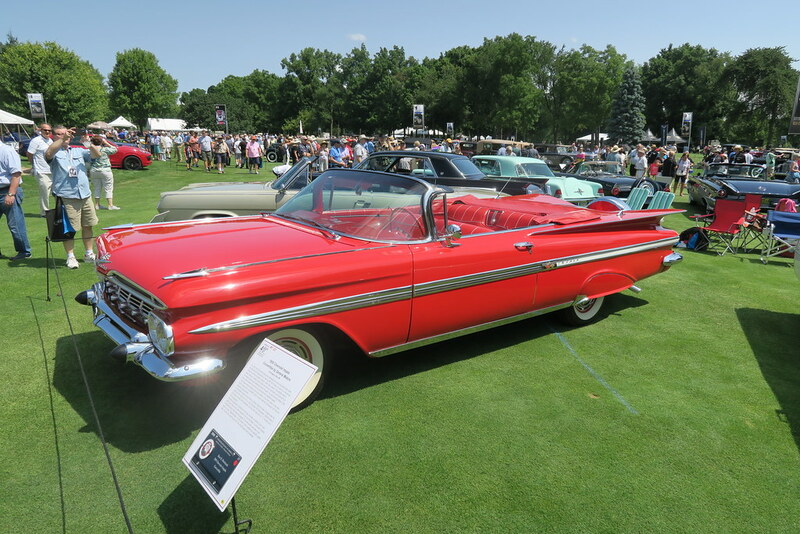 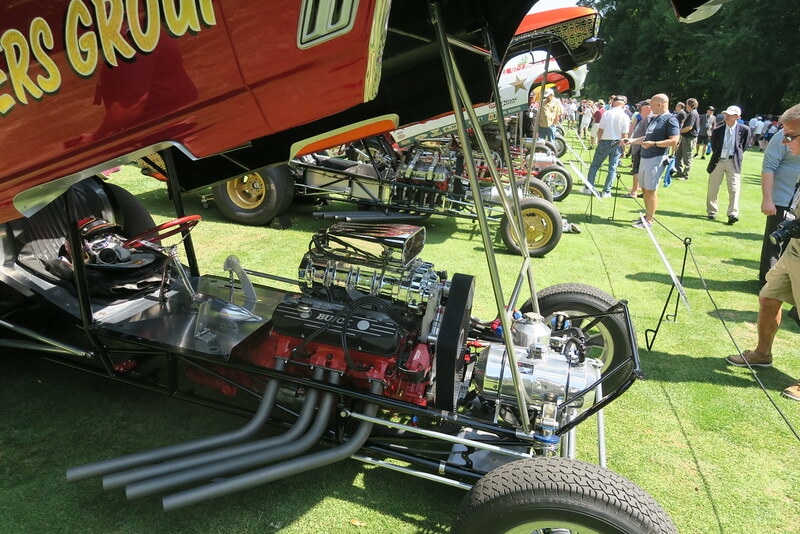 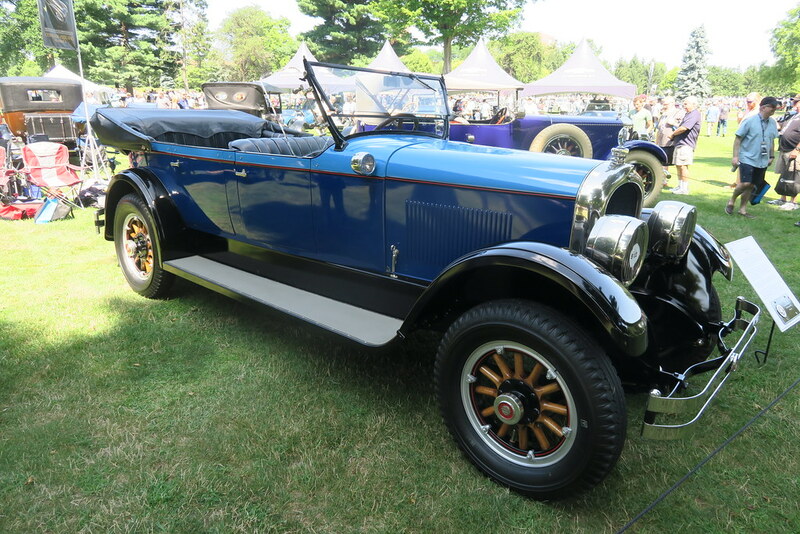 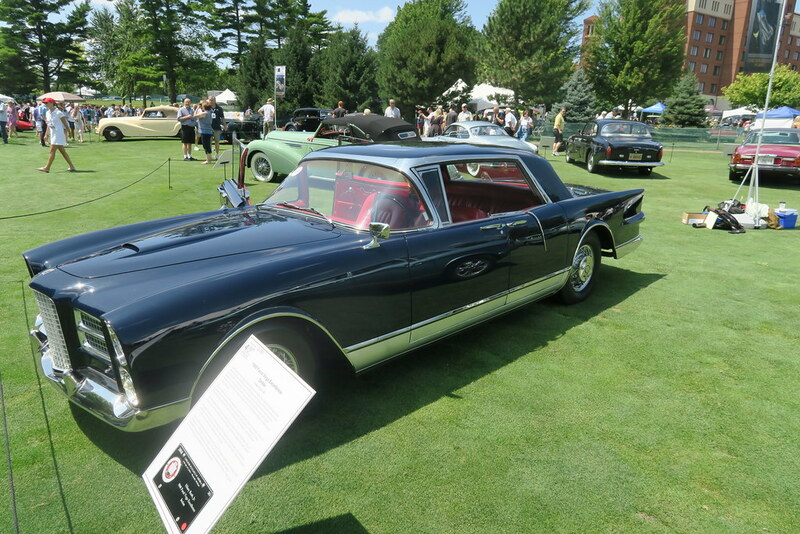 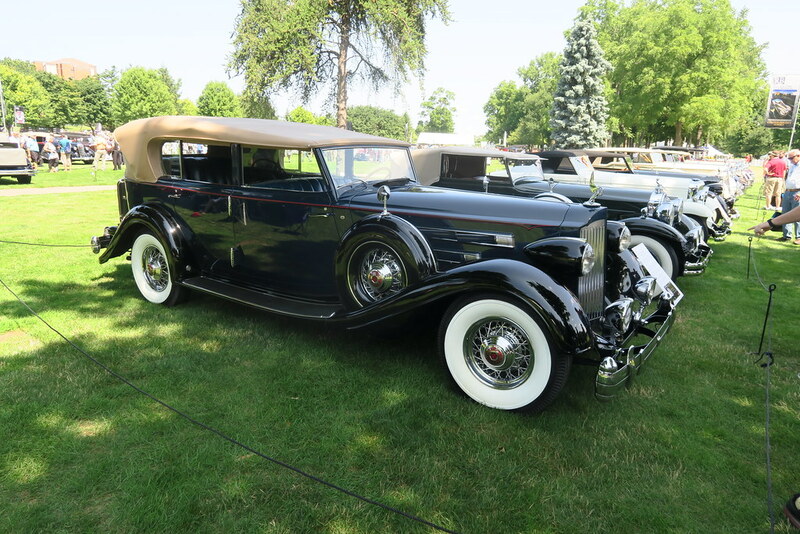 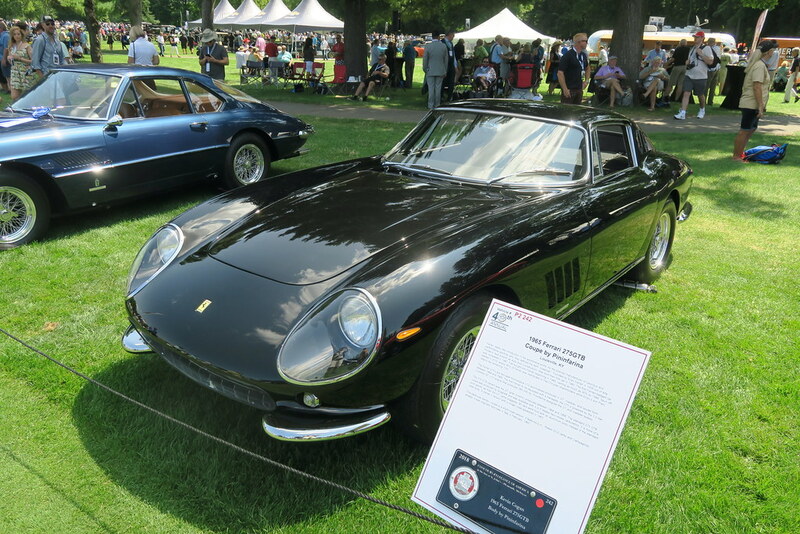 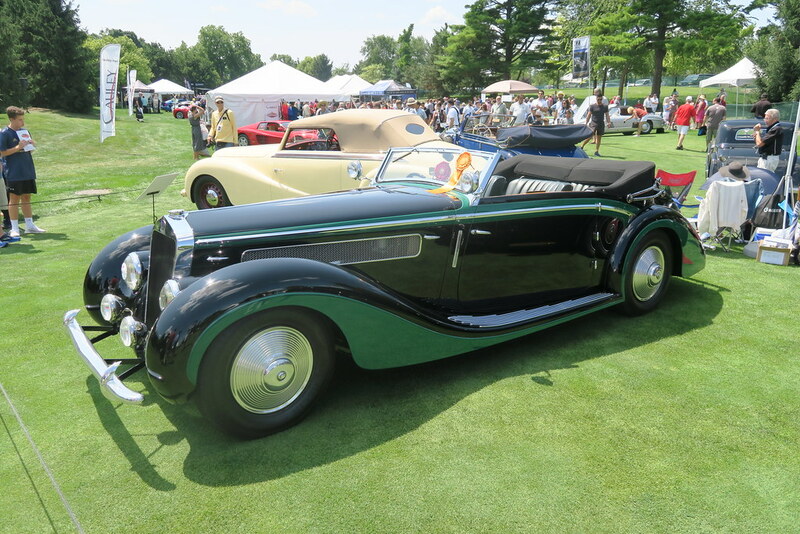 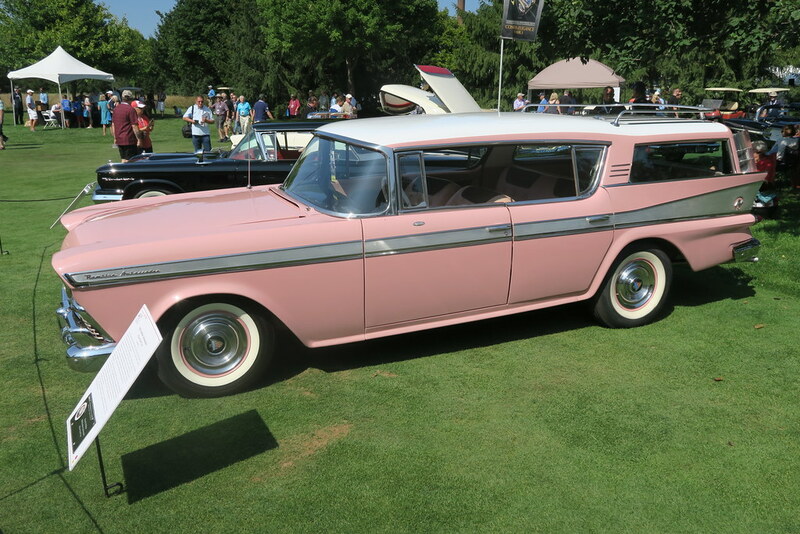 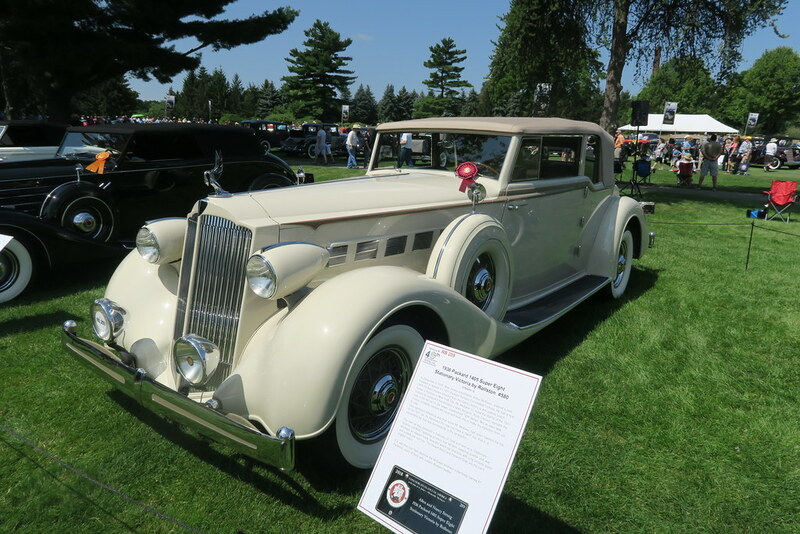 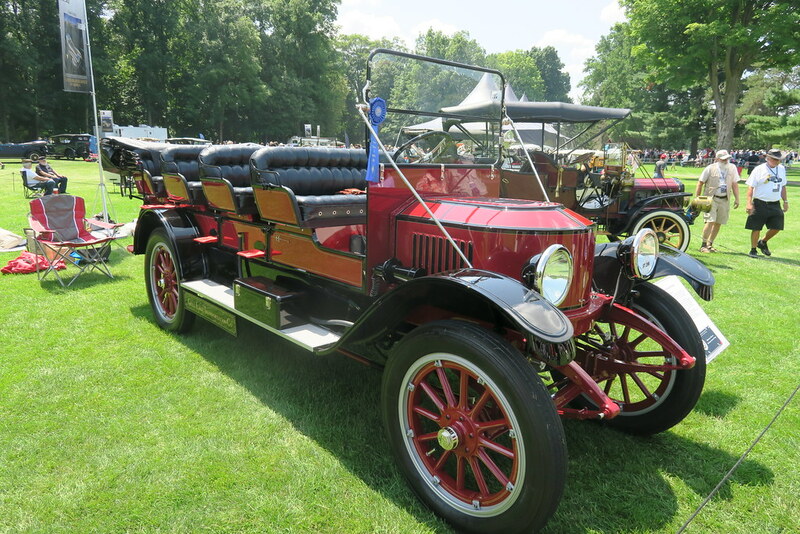 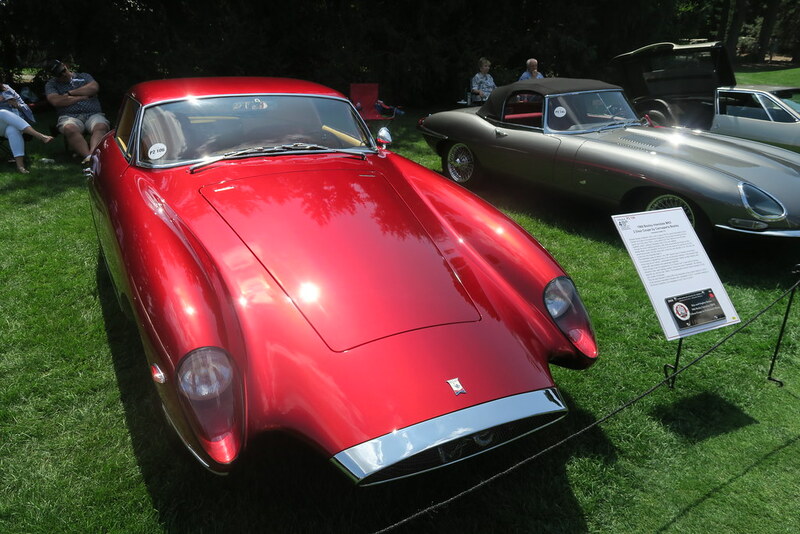 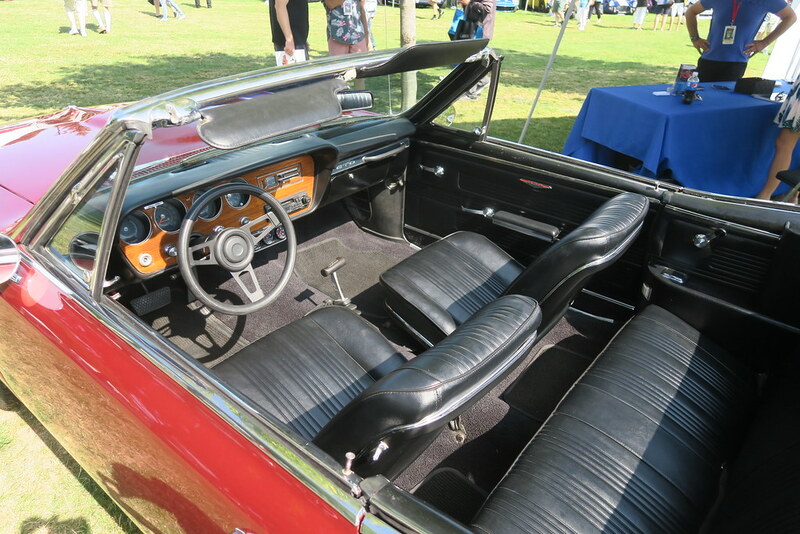 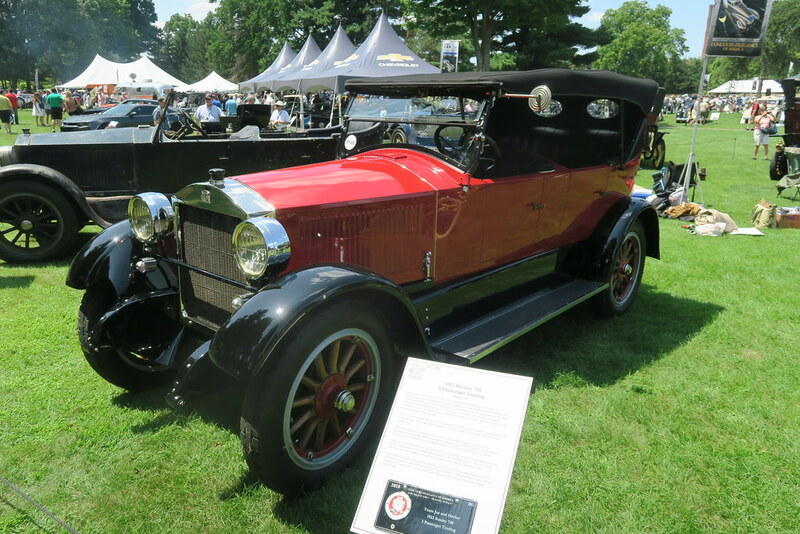 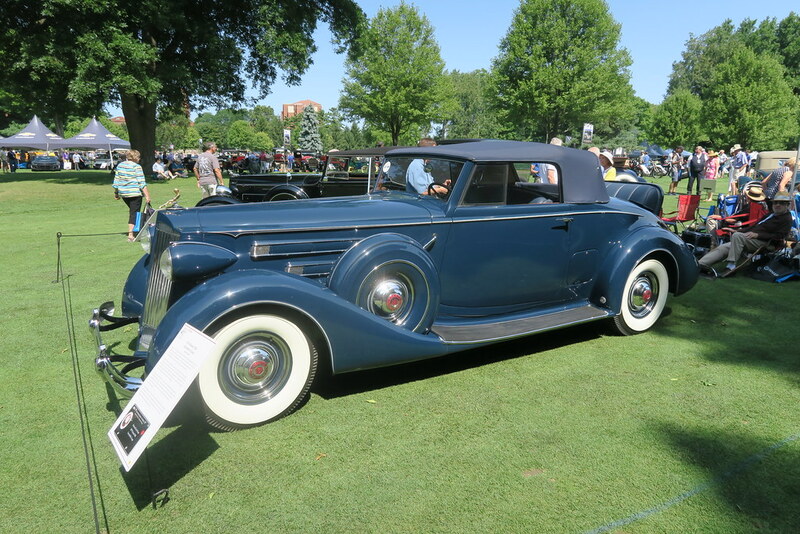 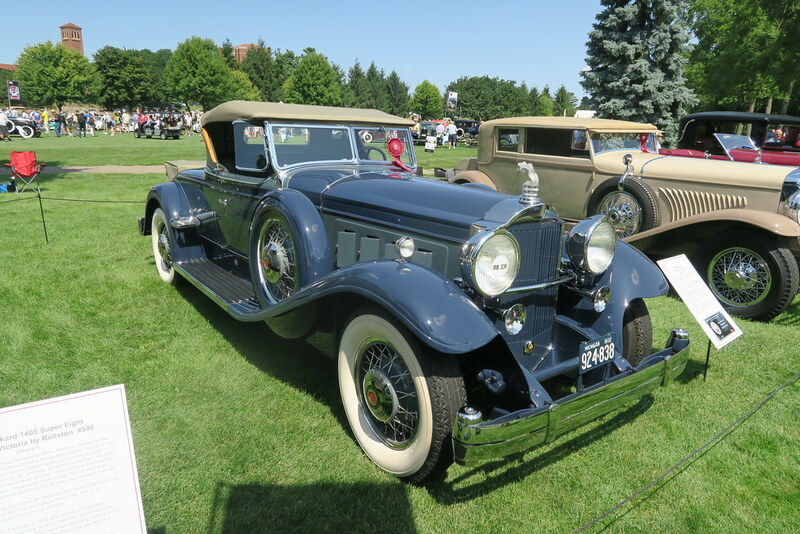 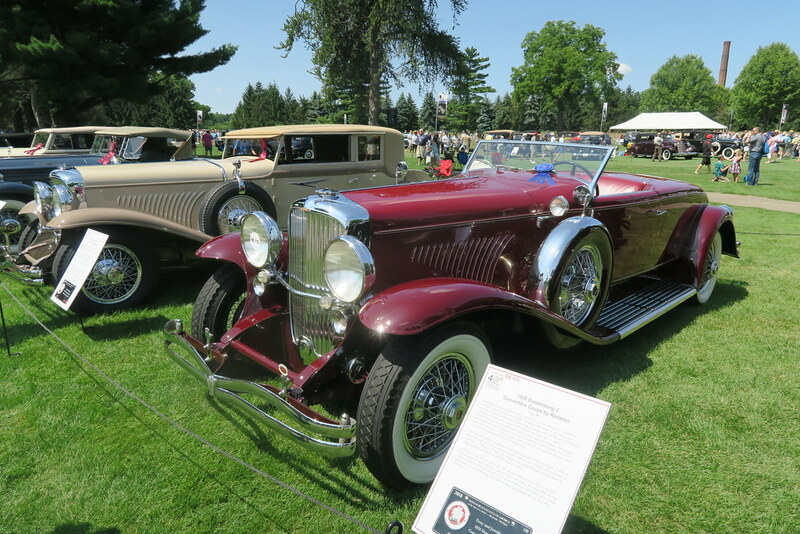 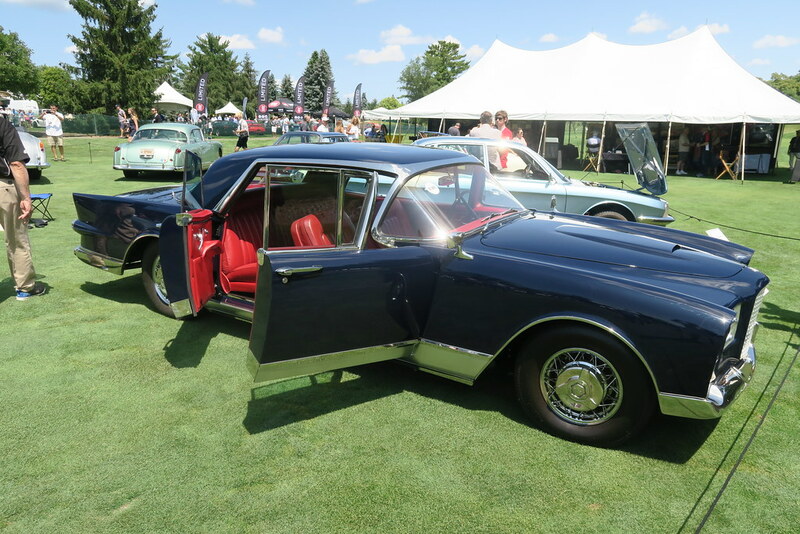 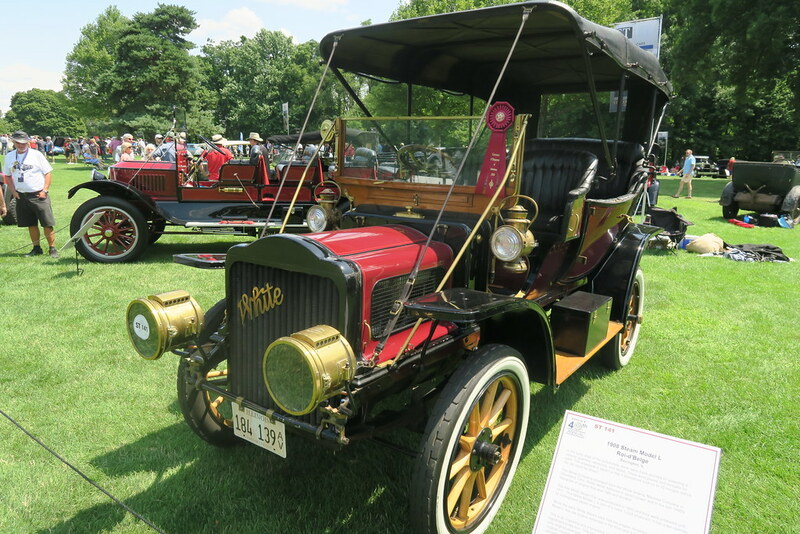 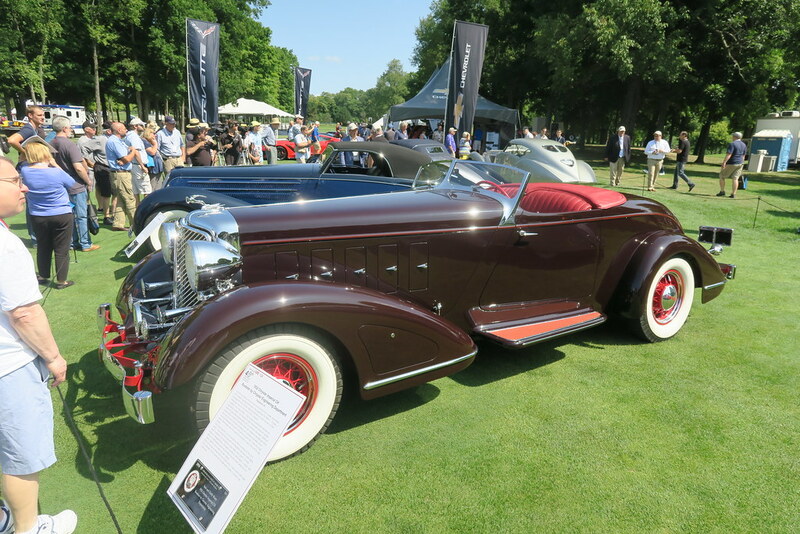 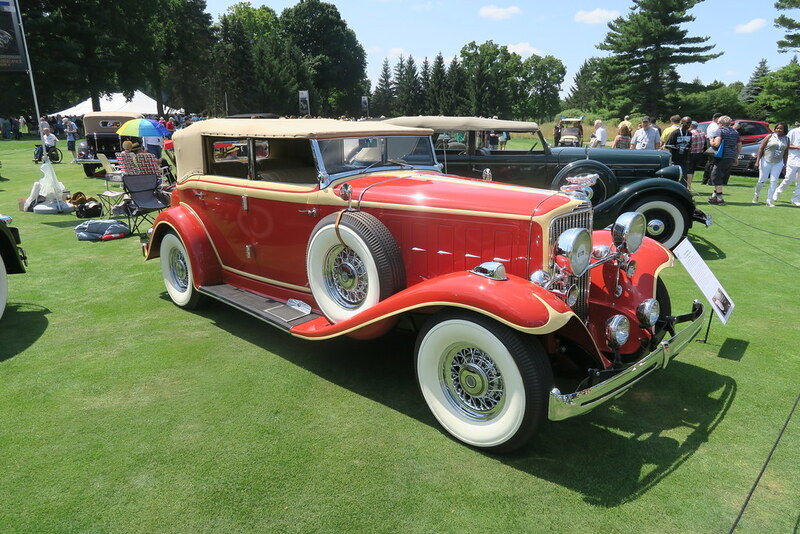 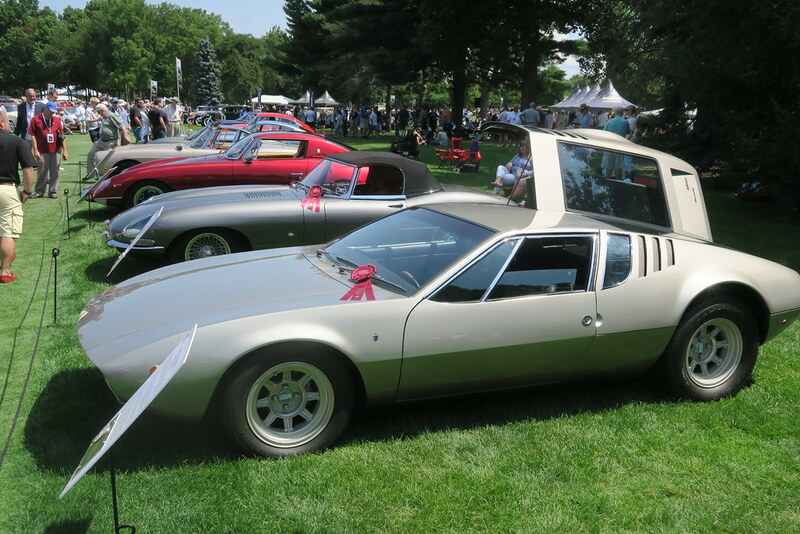 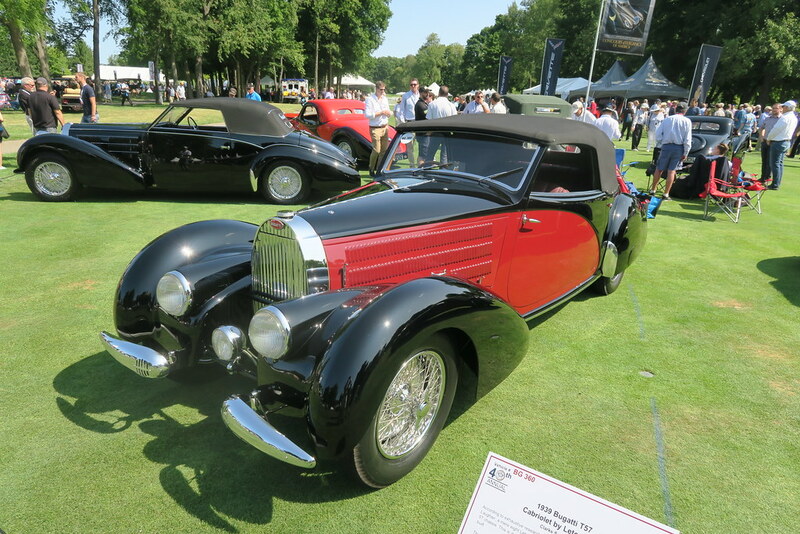 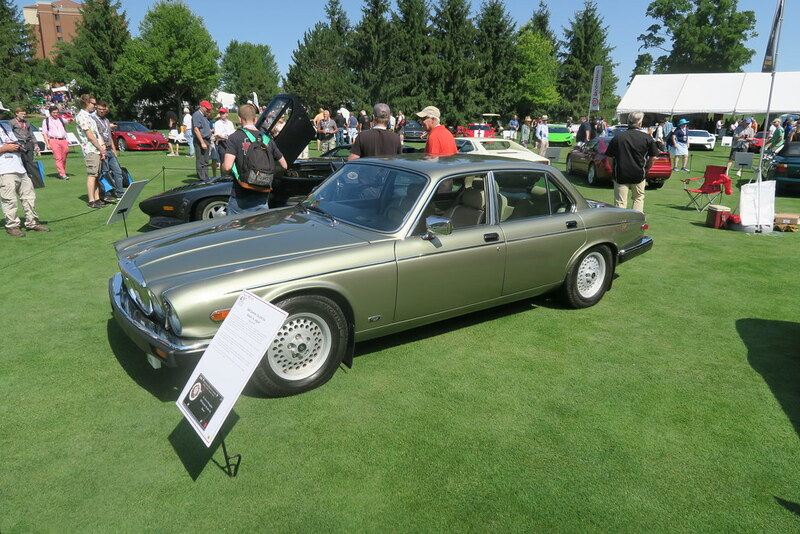 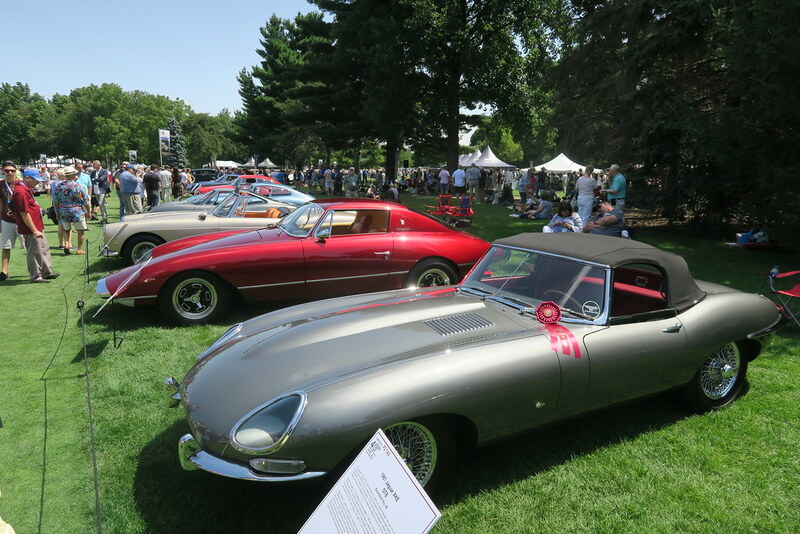 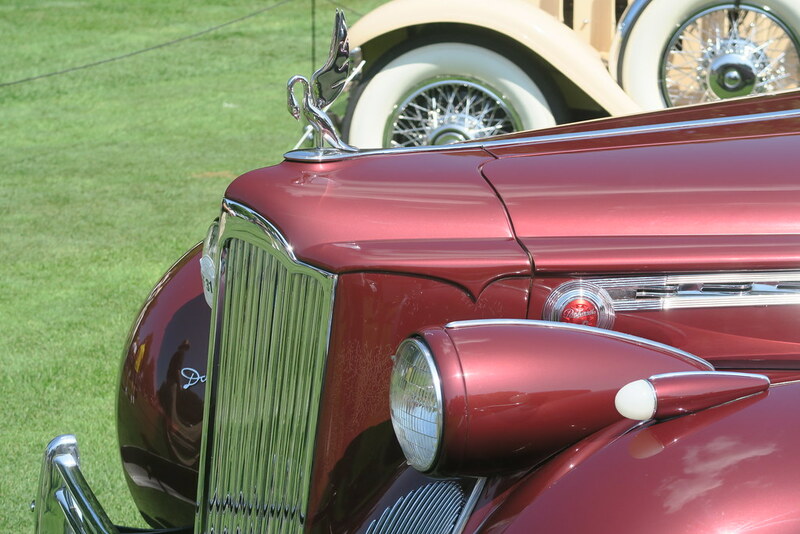 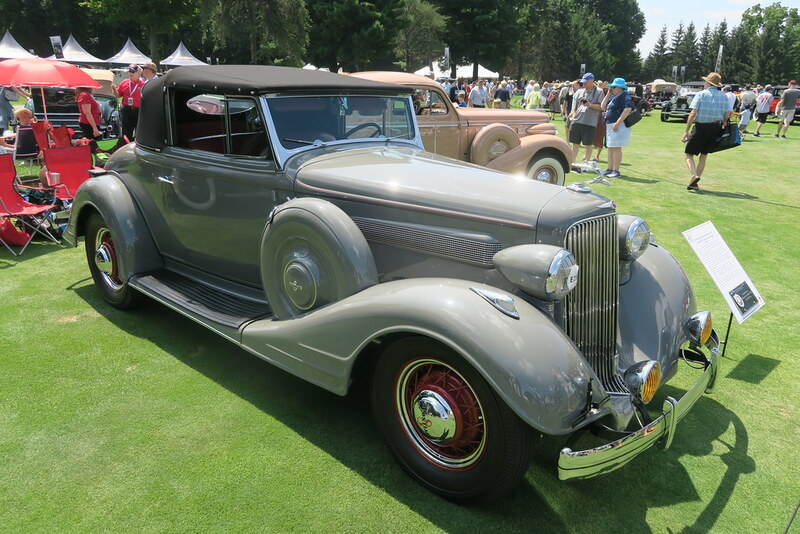 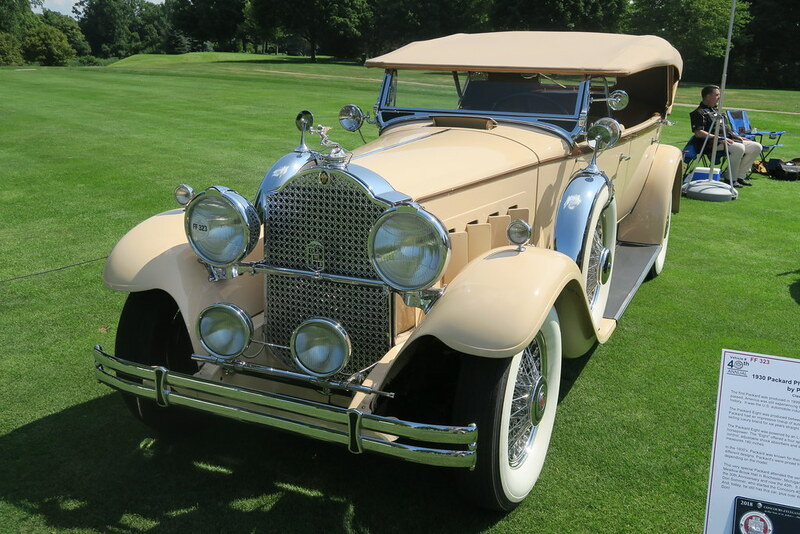 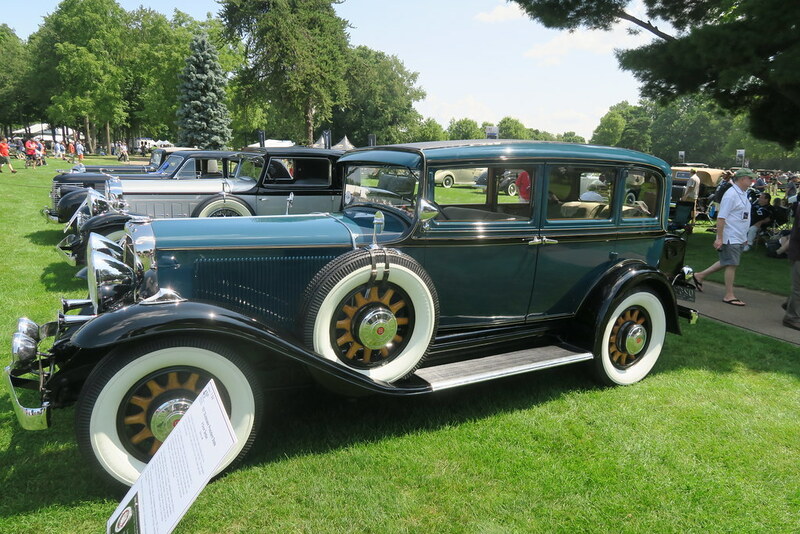 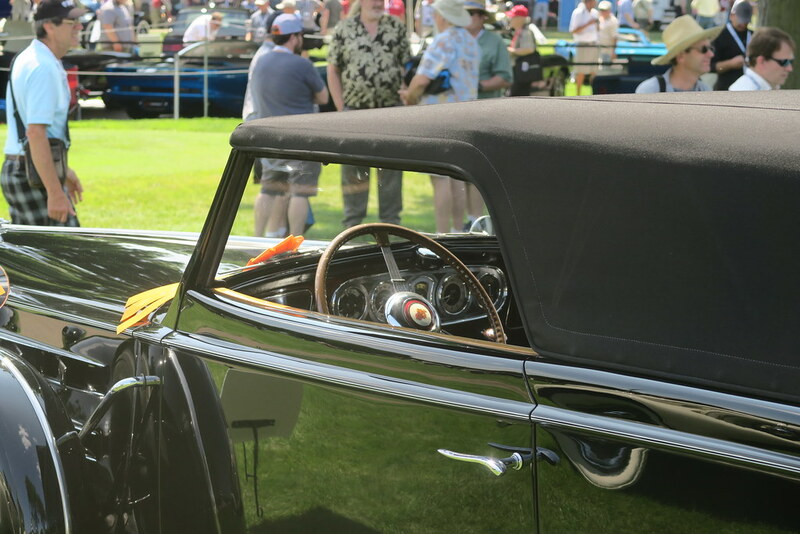 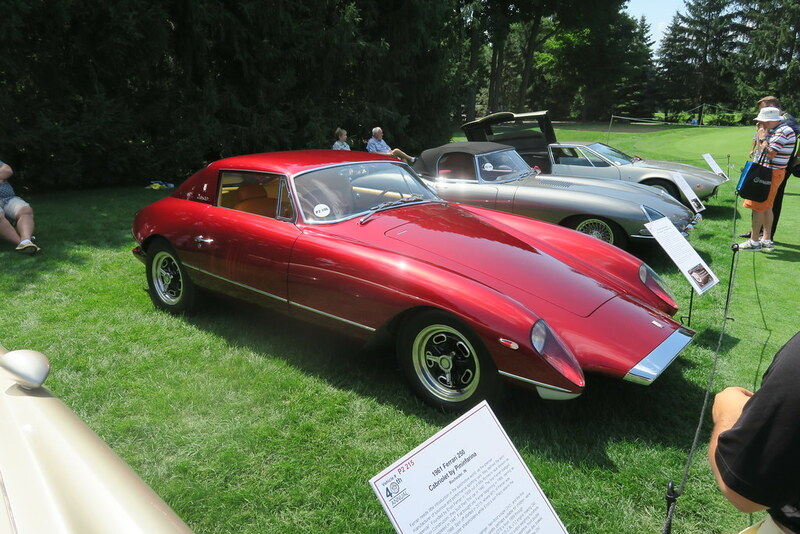 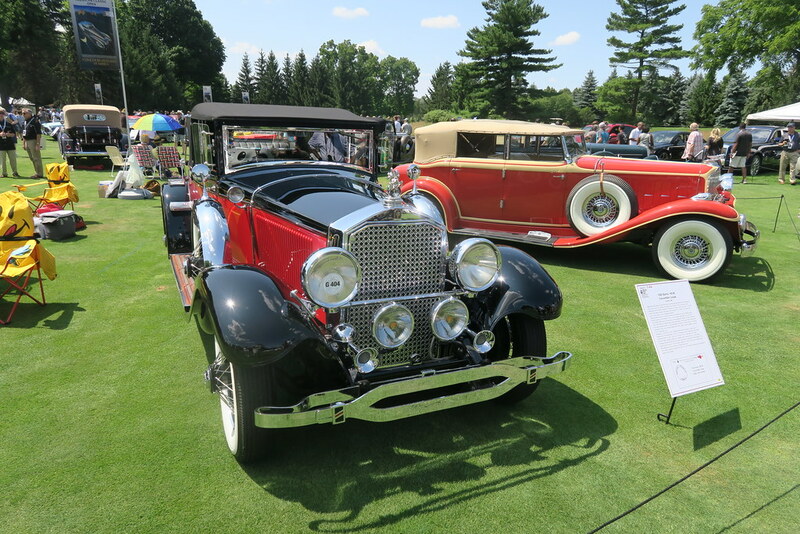 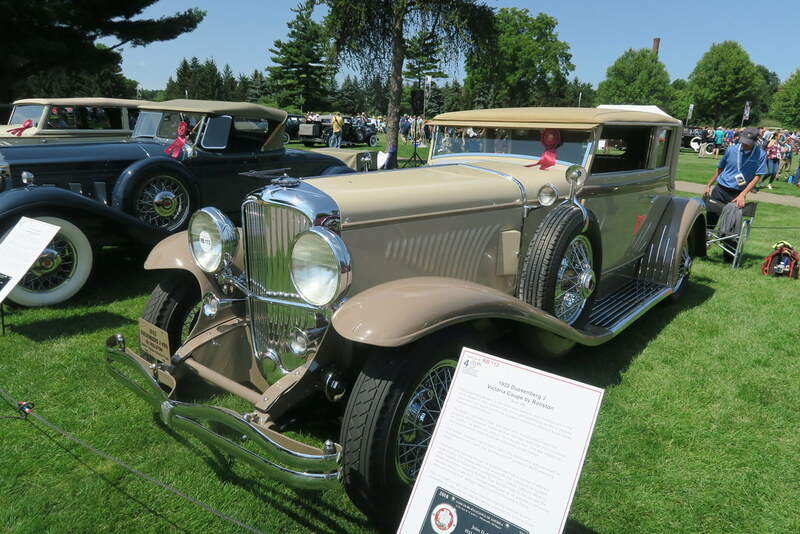 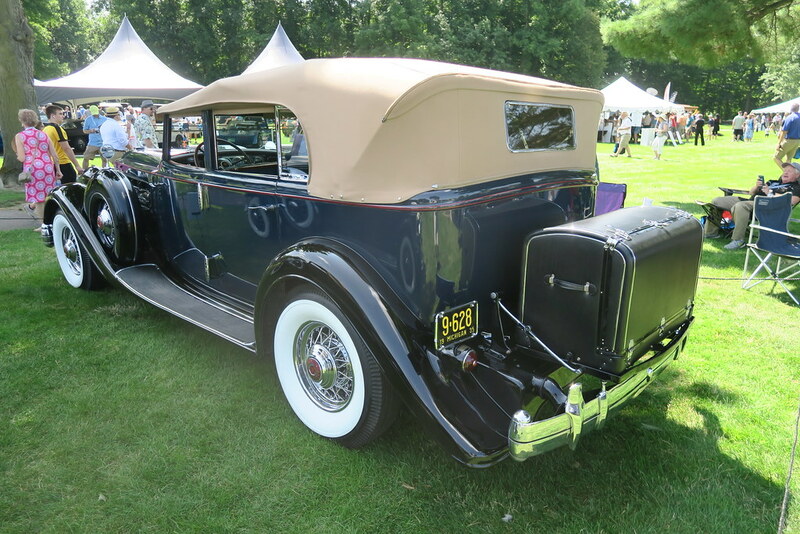 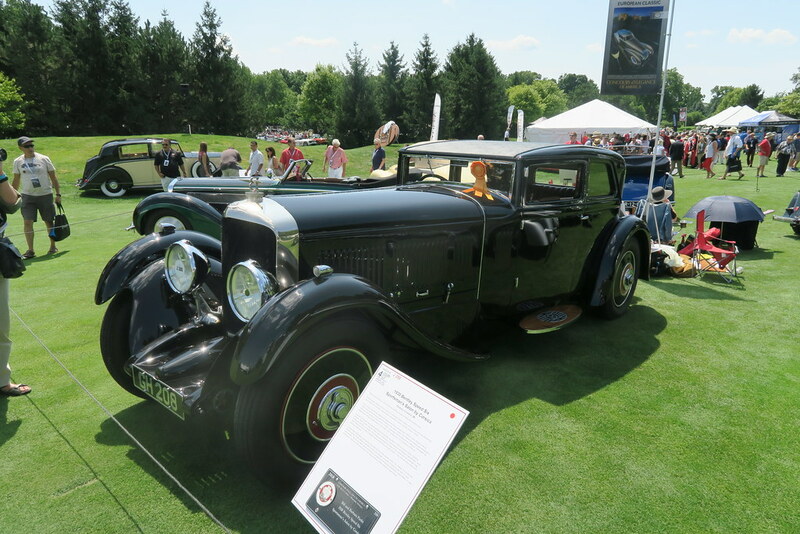 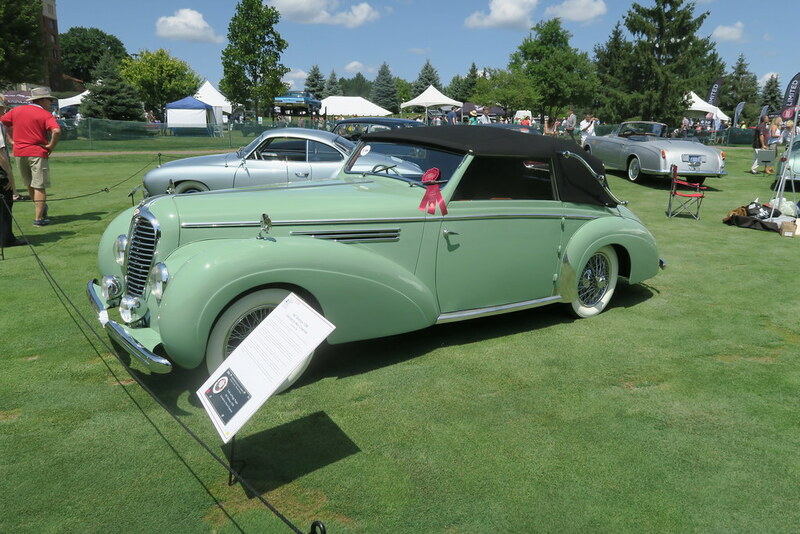 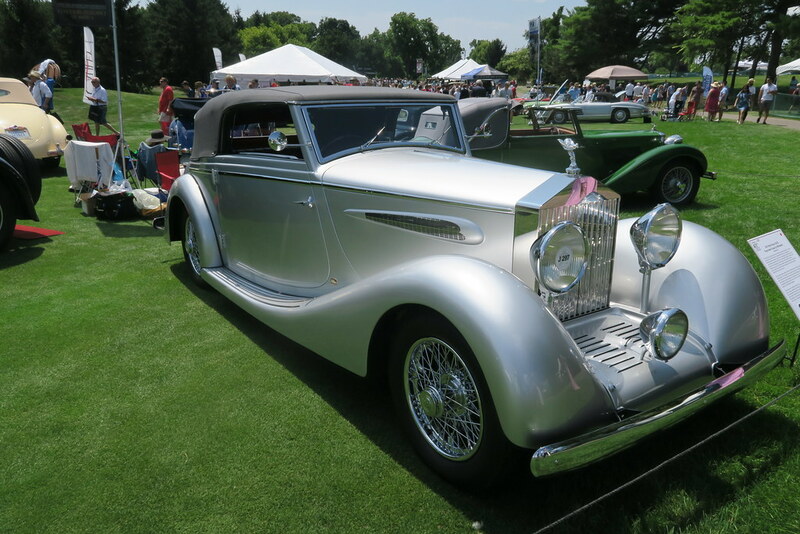 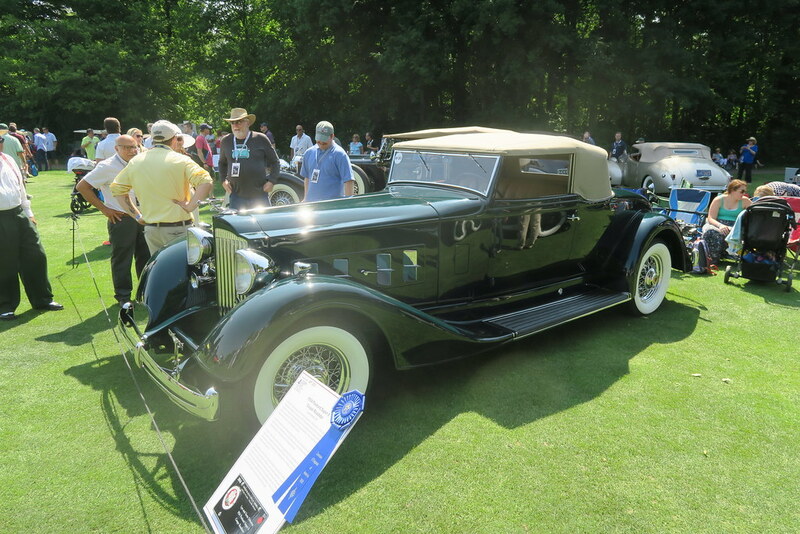 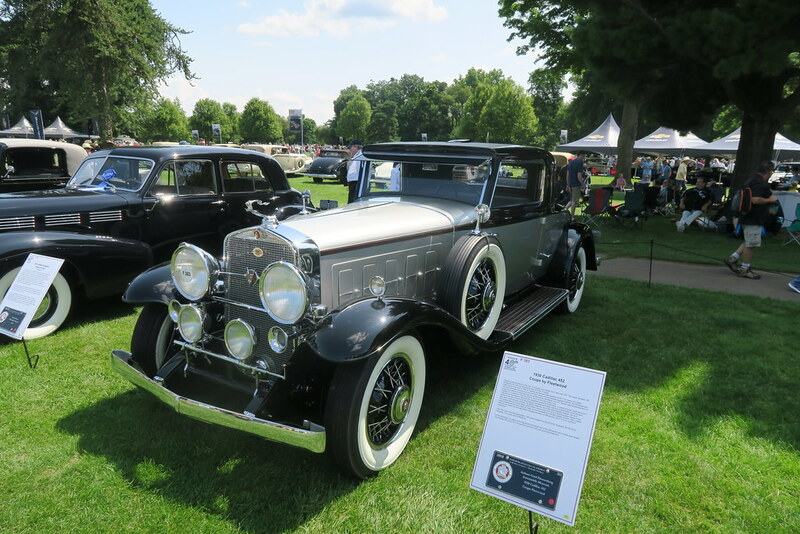 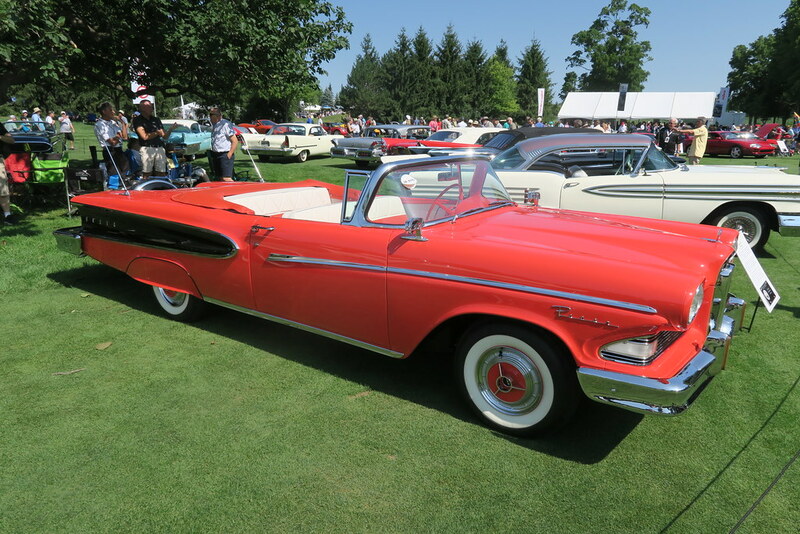 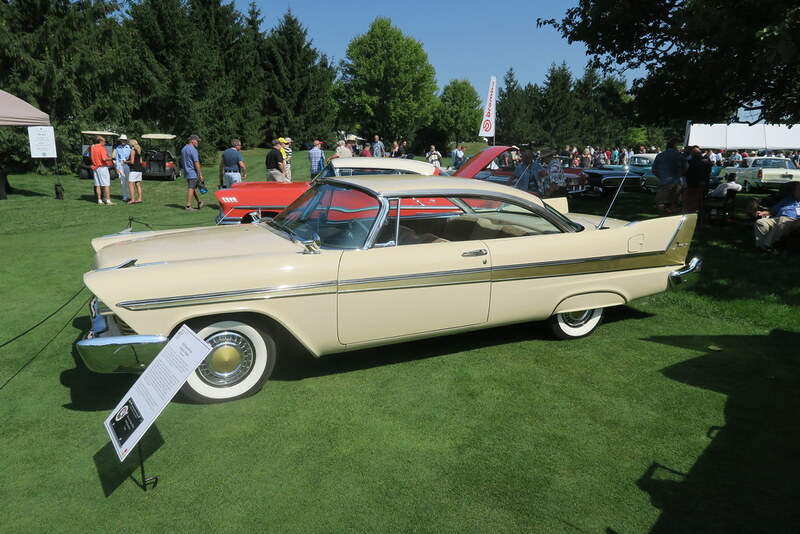 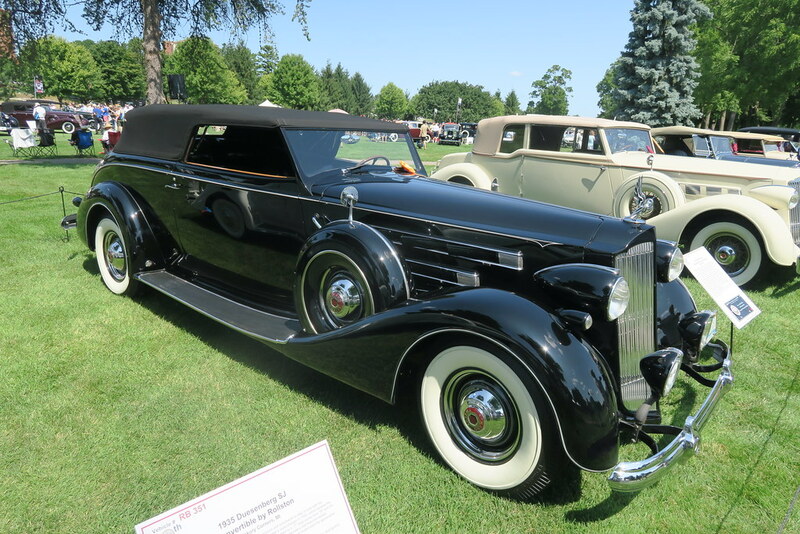 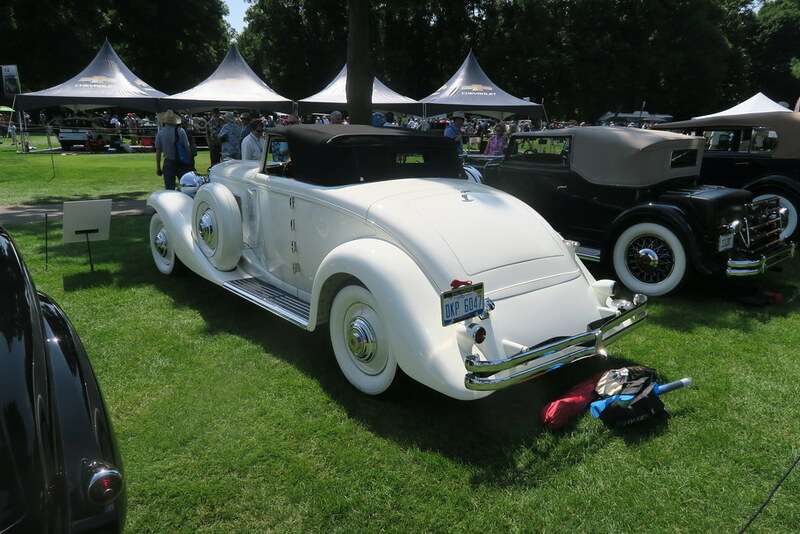 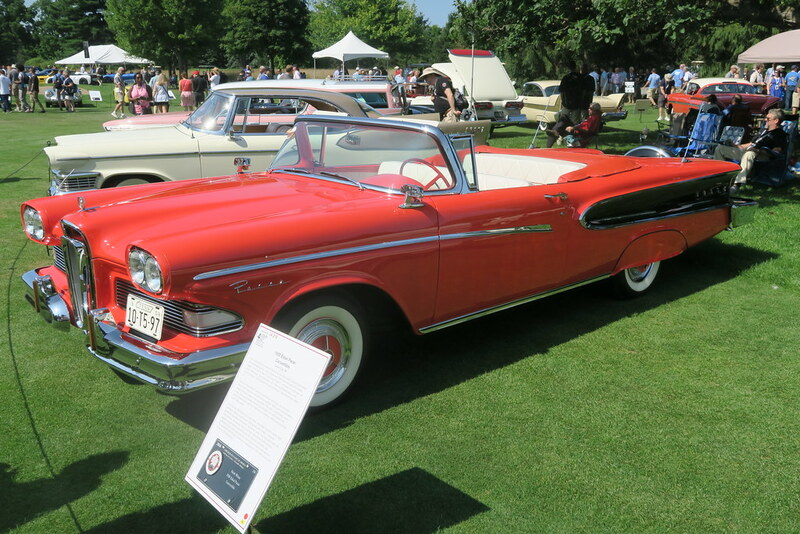 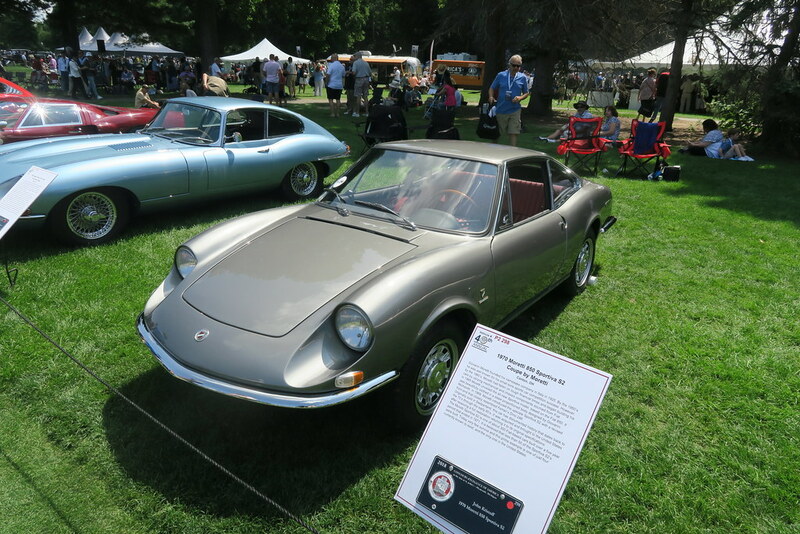 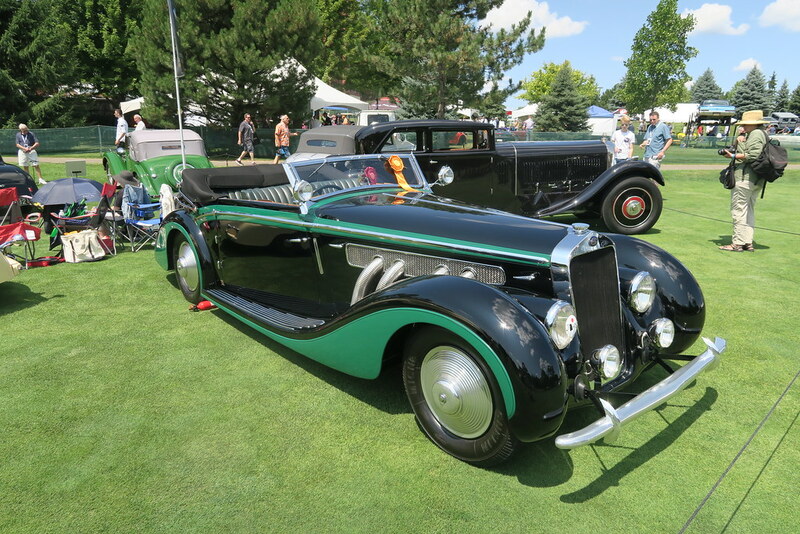 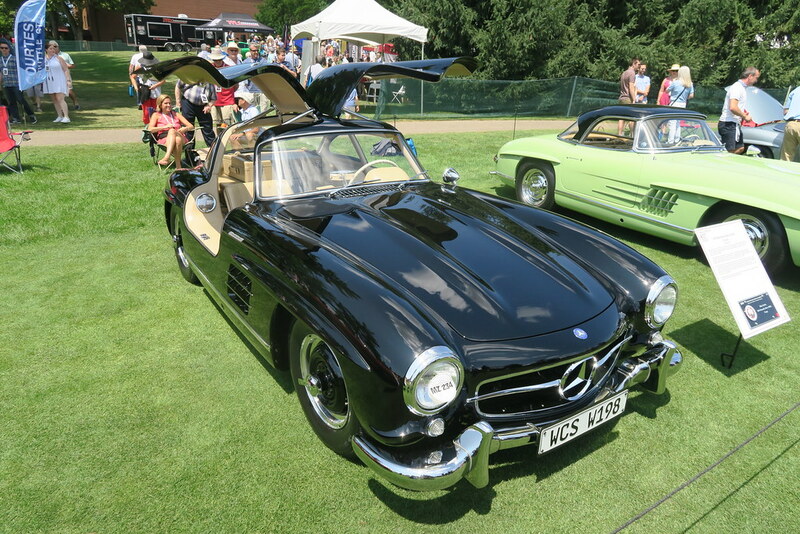 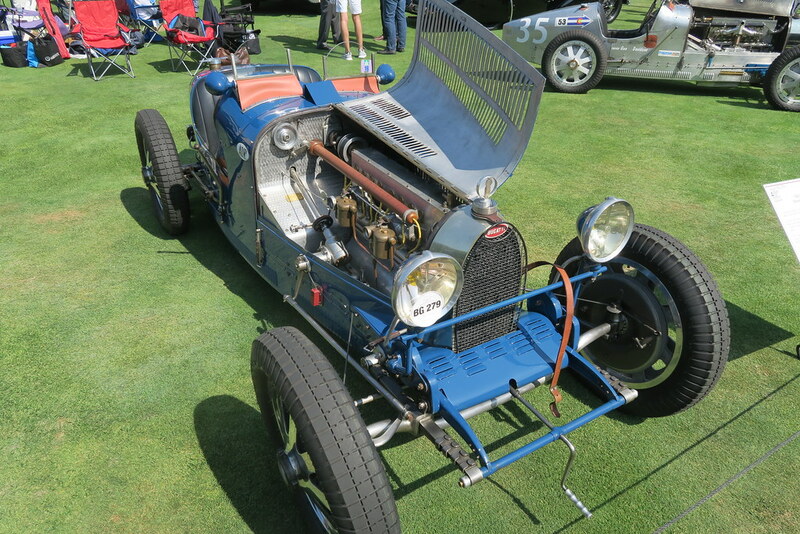 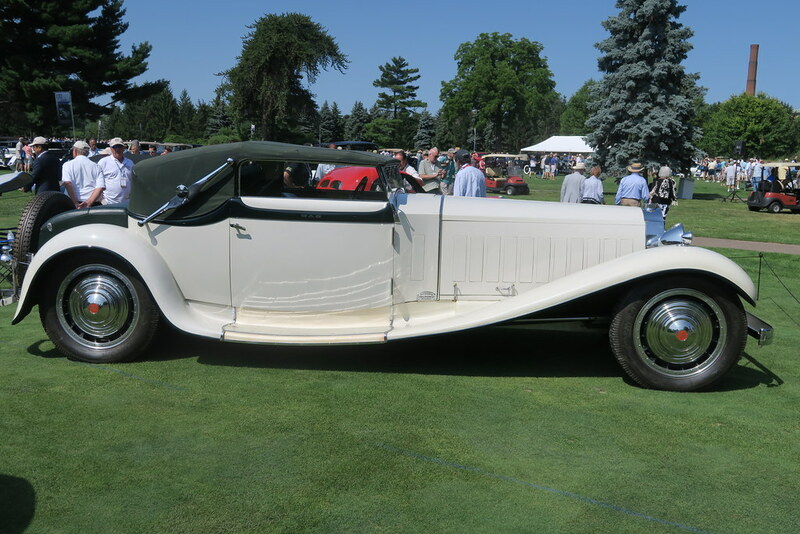 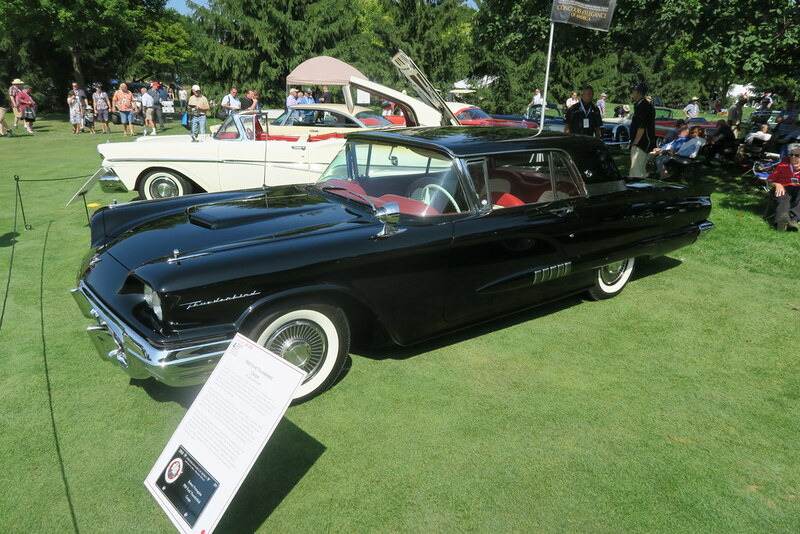 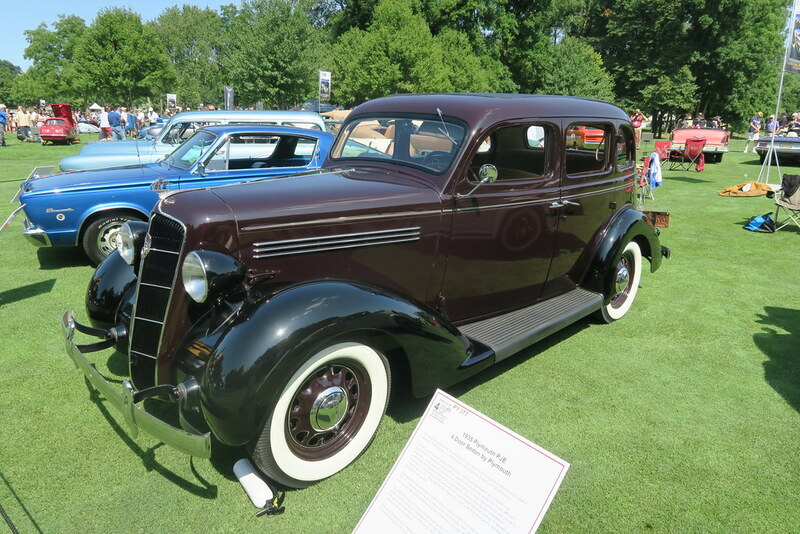 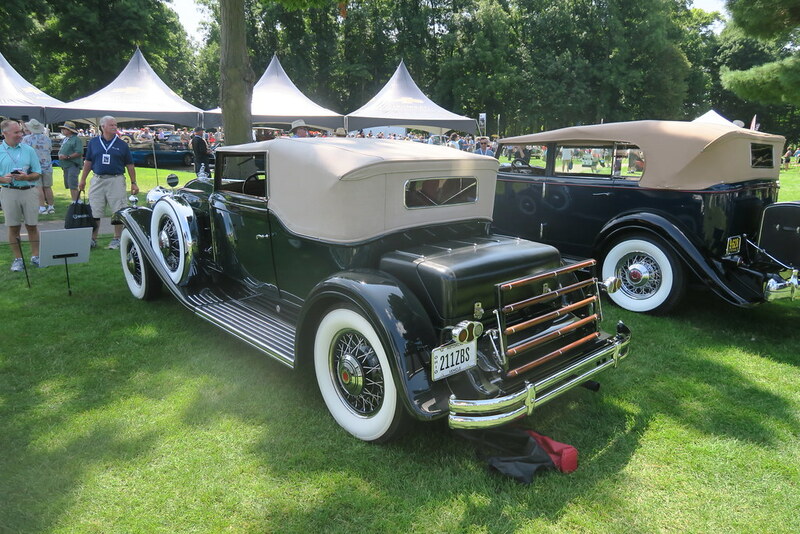 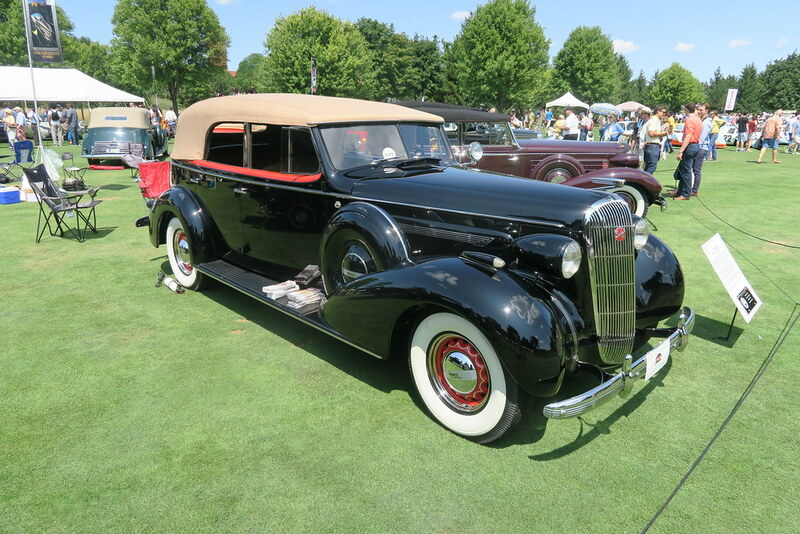 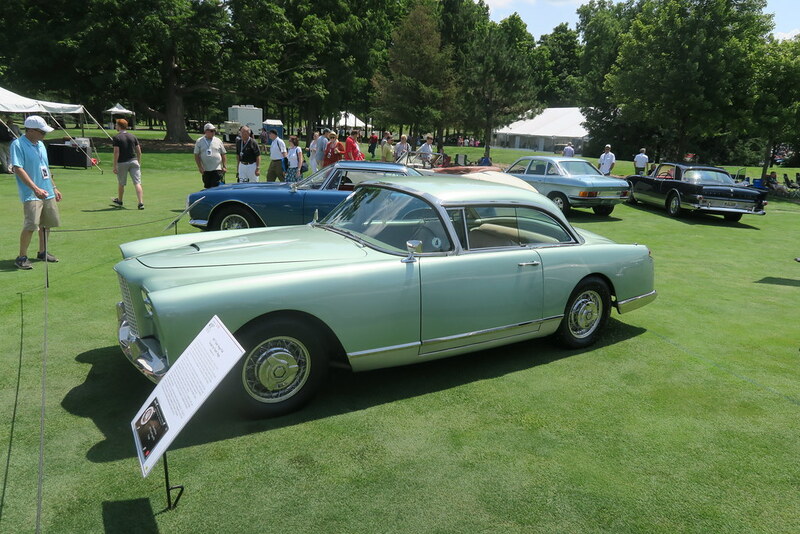 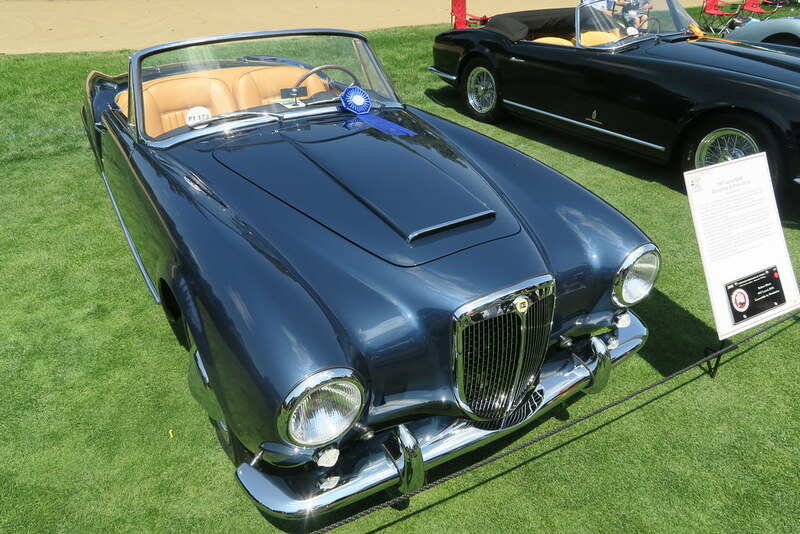 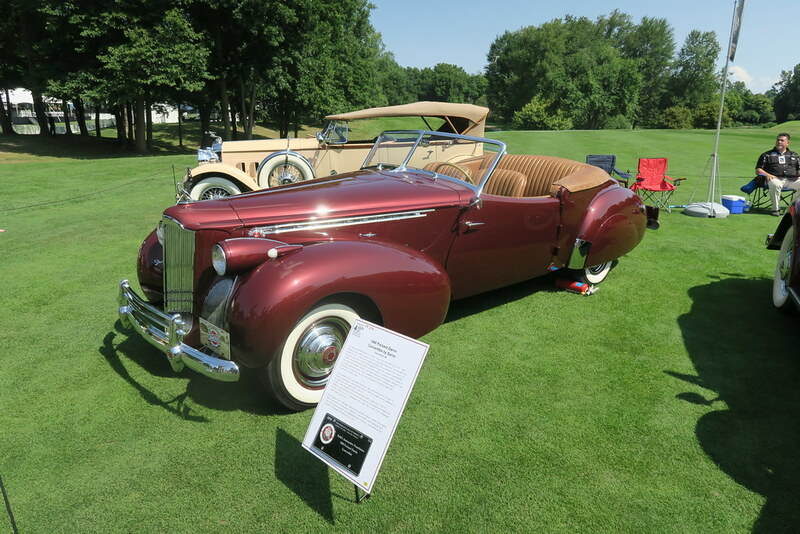 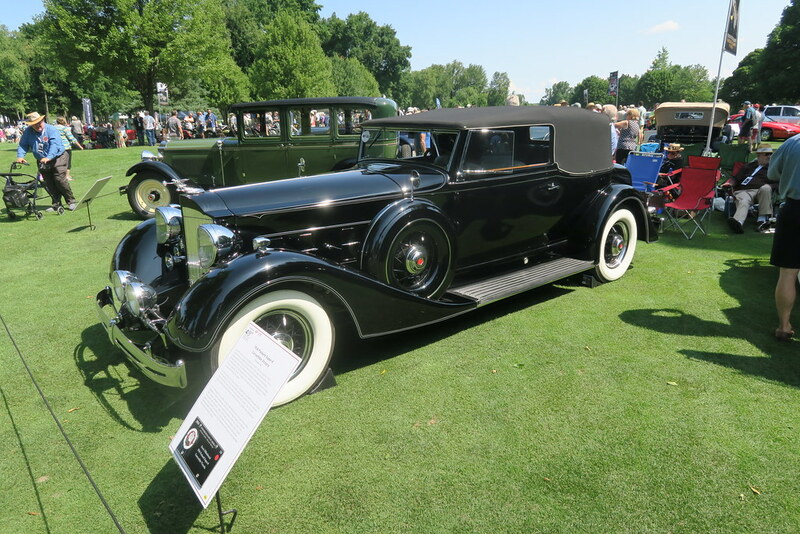 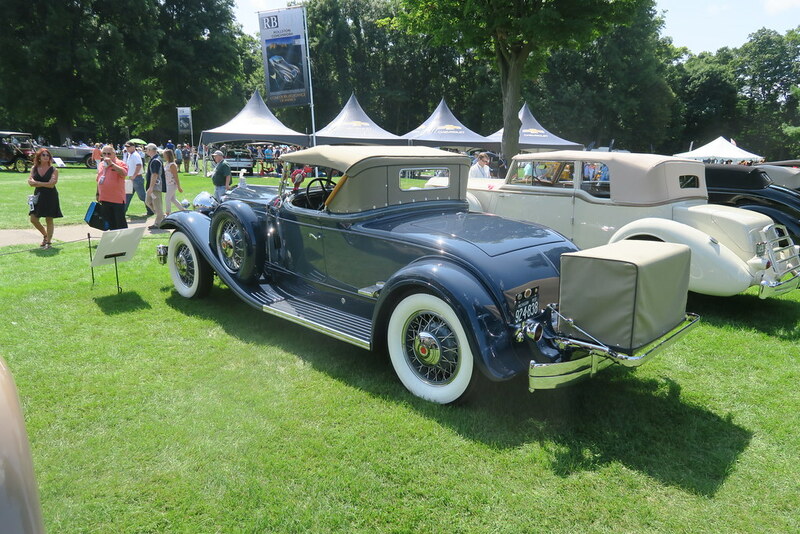 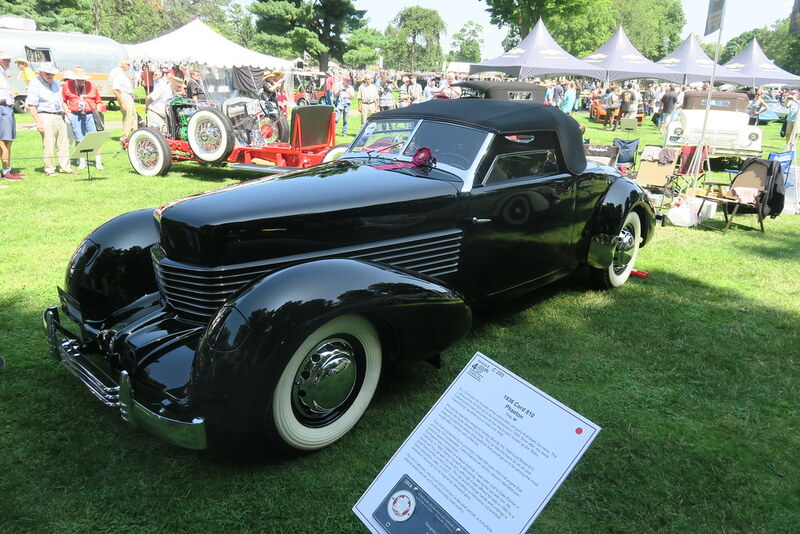 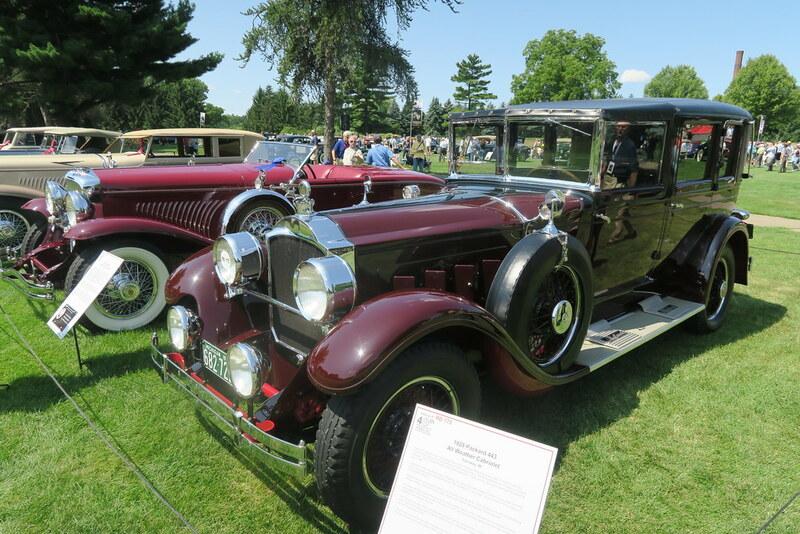 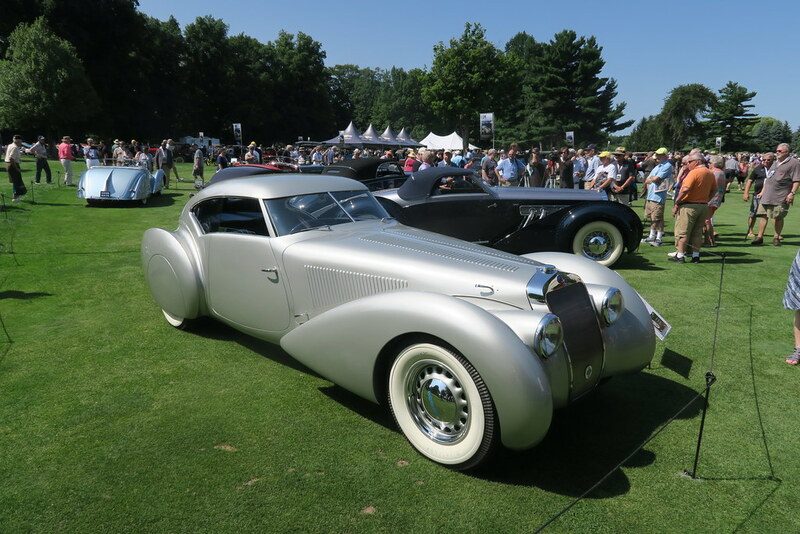 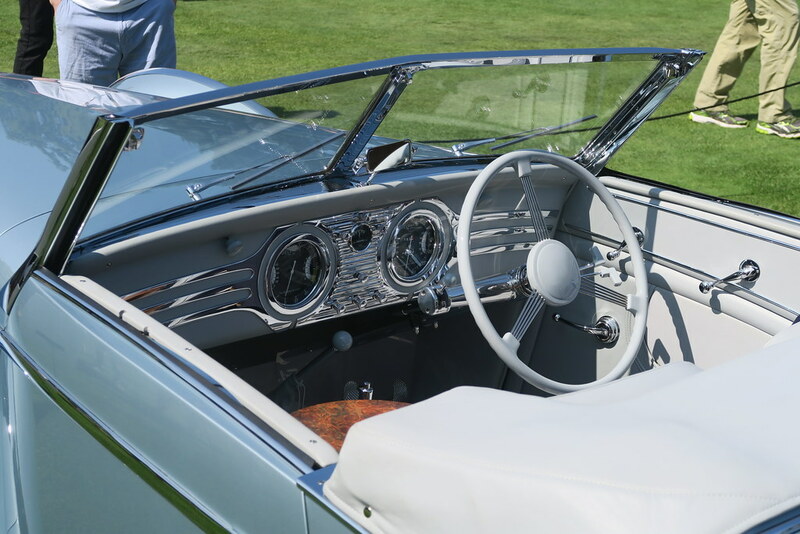 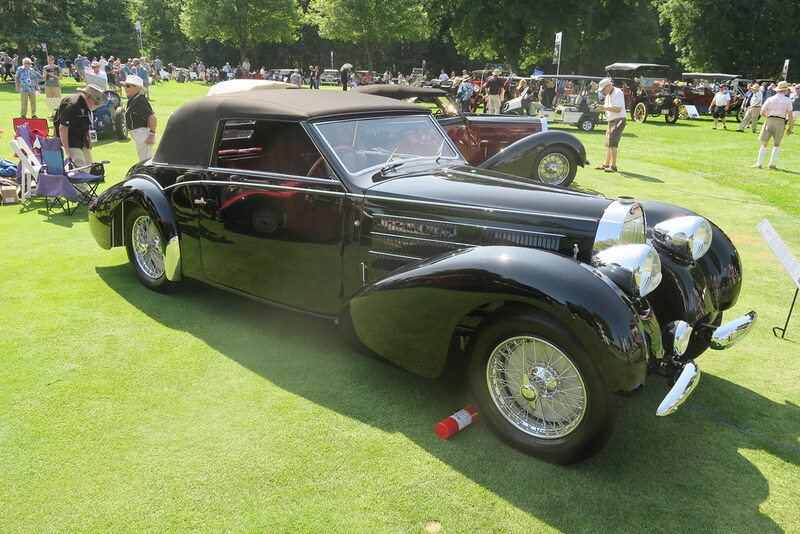 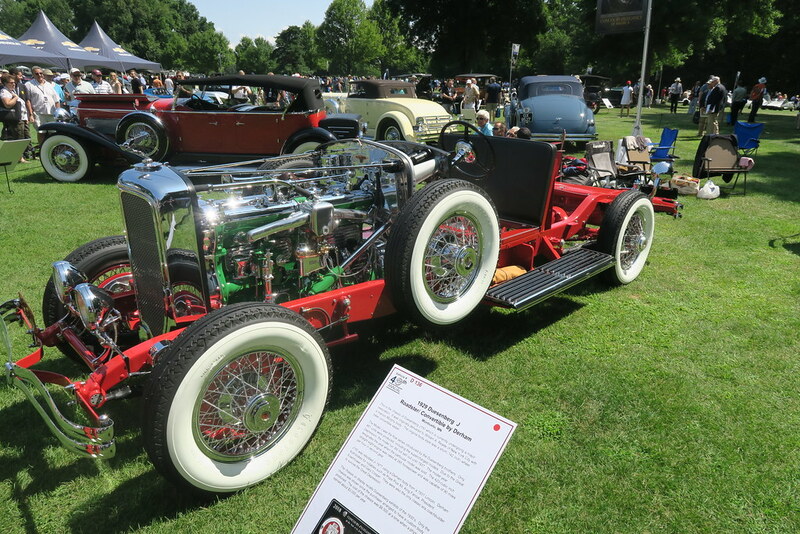 The Concours d’Elegance of America is one of the top events in the calendar in the USA. 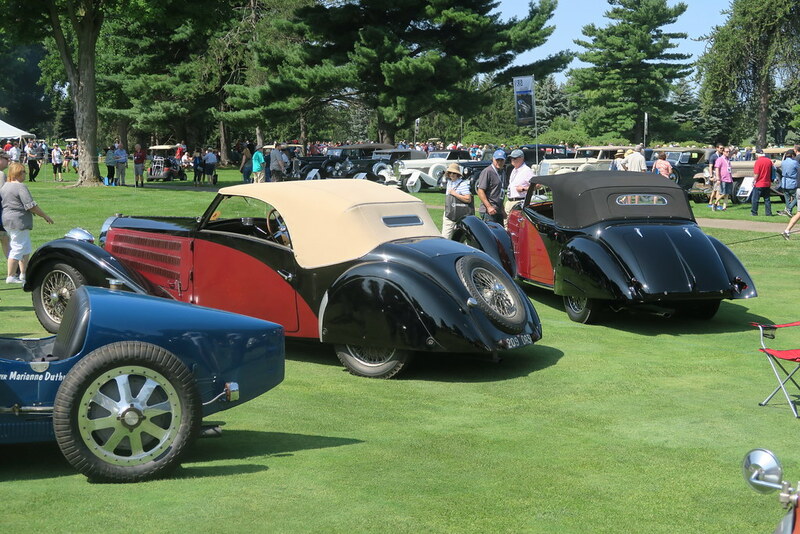 Perhaps not to the level of Pebble Beach, but it is certainly up there with events like Amelia Island. 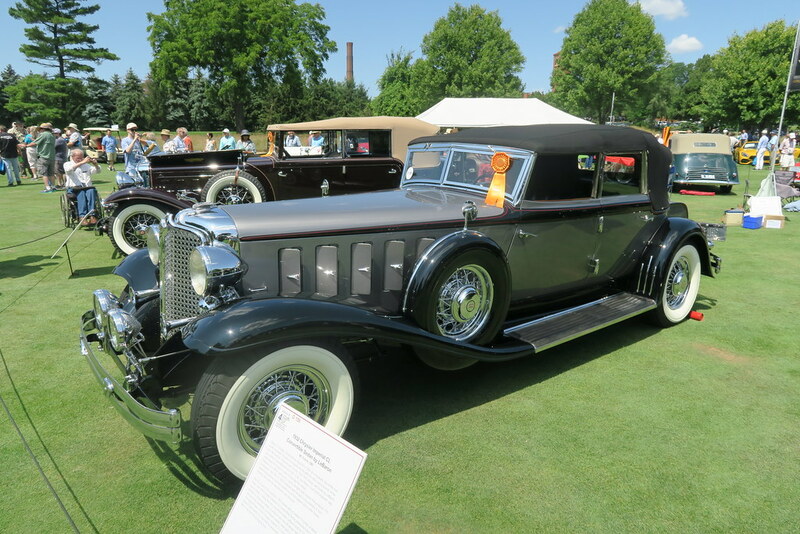 Being in Detroit, gives it a unique flavor is there are normally historical concept cars from the big three on display. 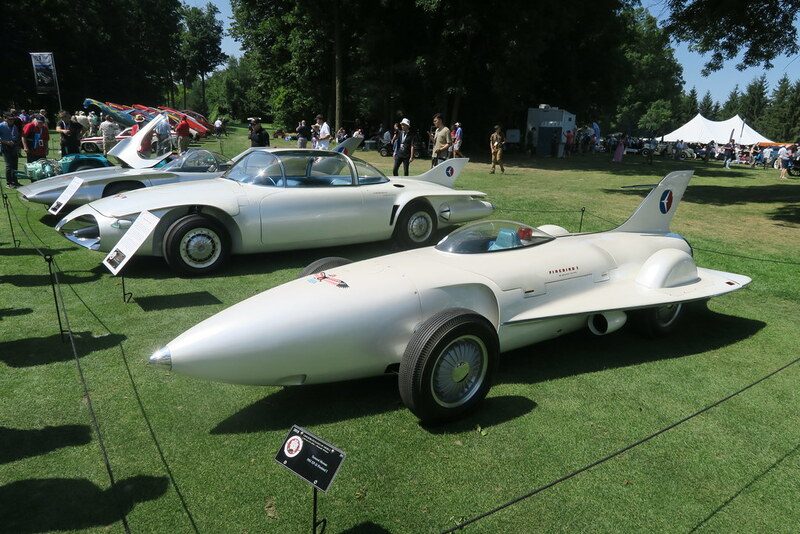 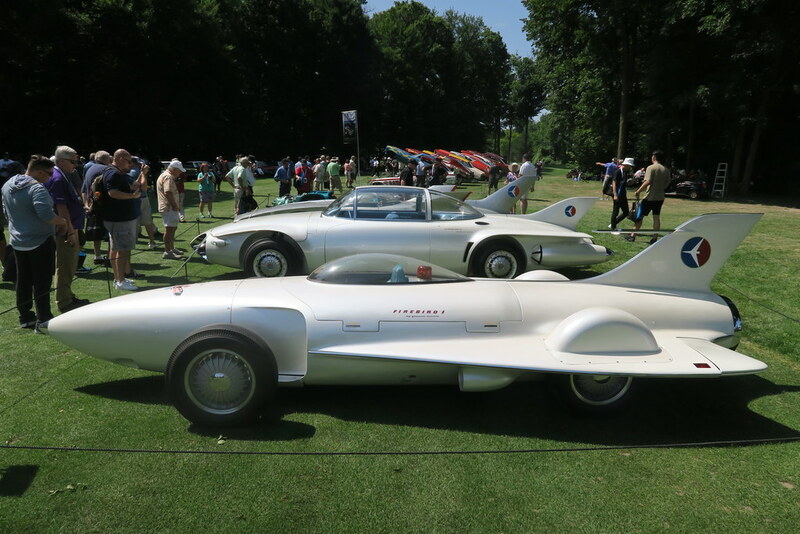 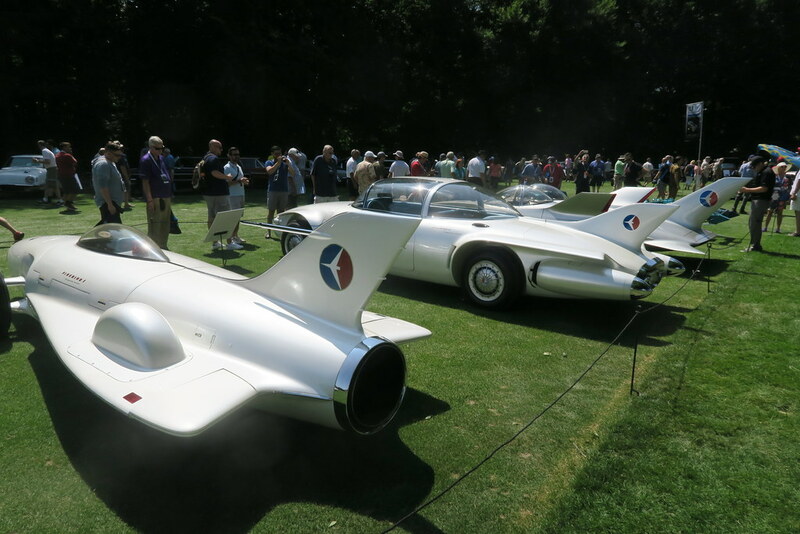 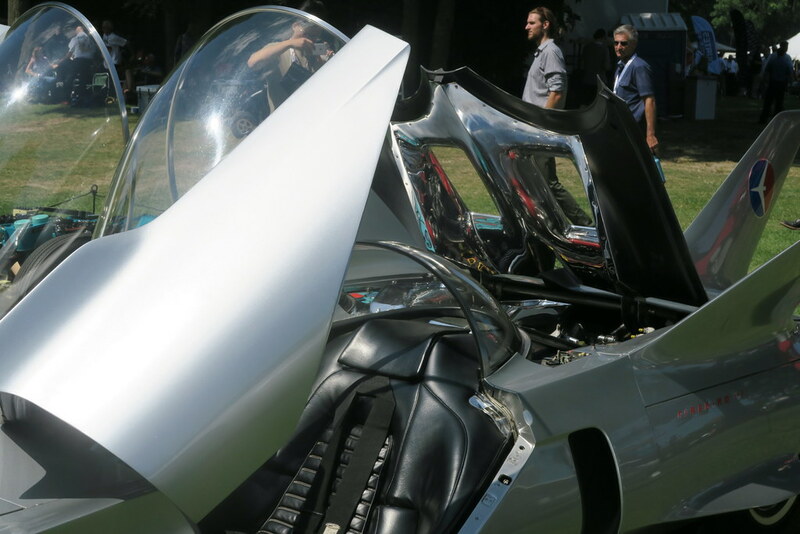 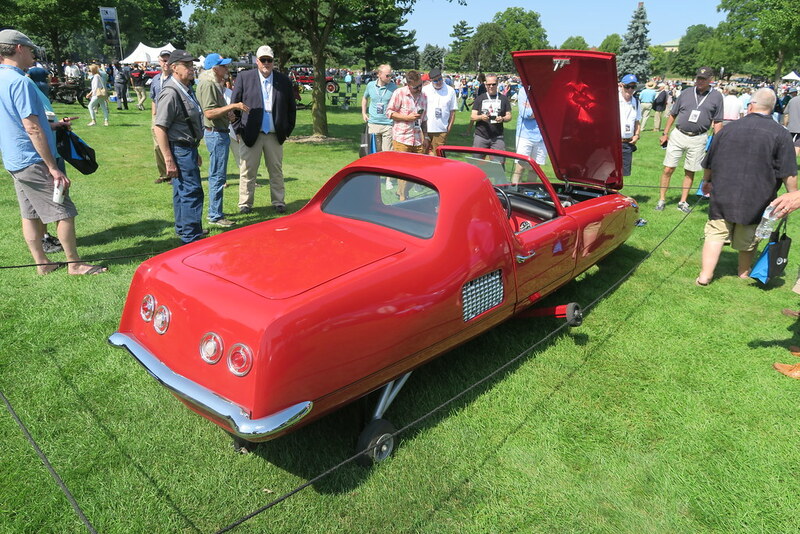 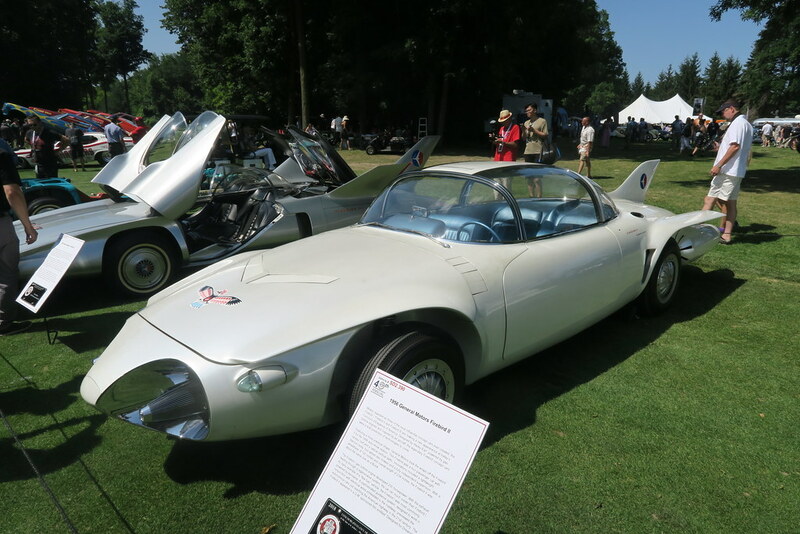 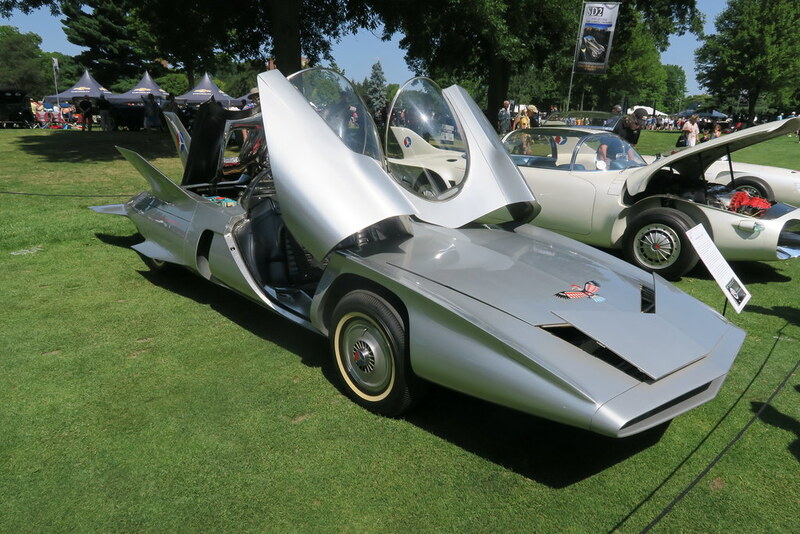 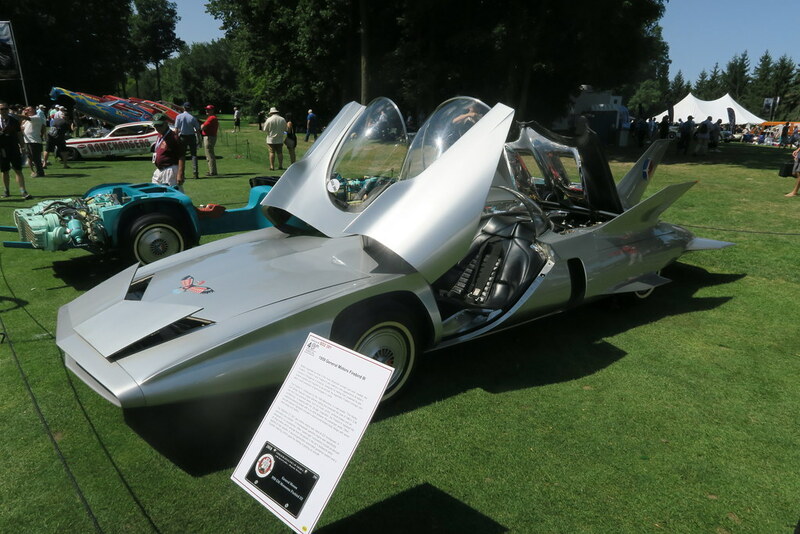 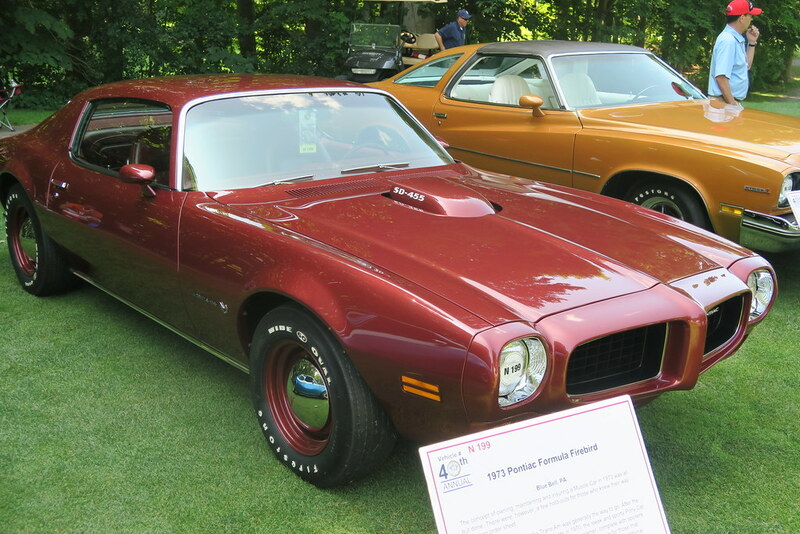 This year was no different with the GM Firebird concept cars from the late 50s. 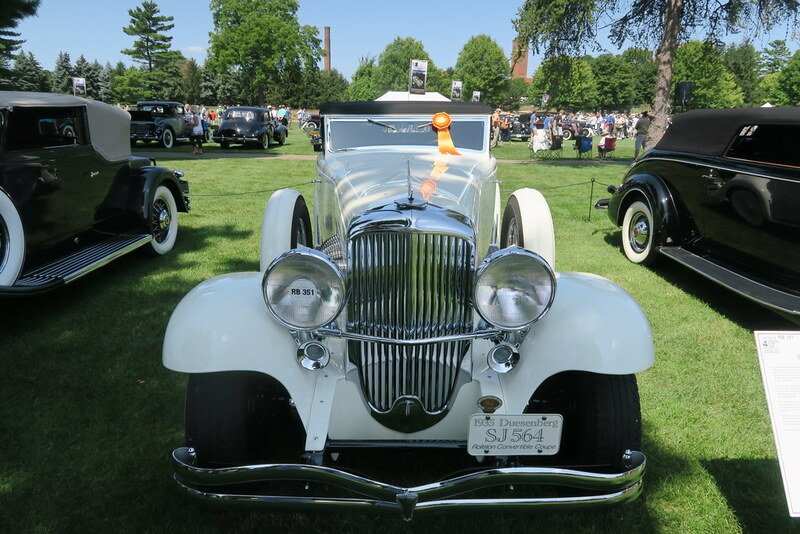 As far as I can tell, the core classes remain the same, but some special classes vary each year. 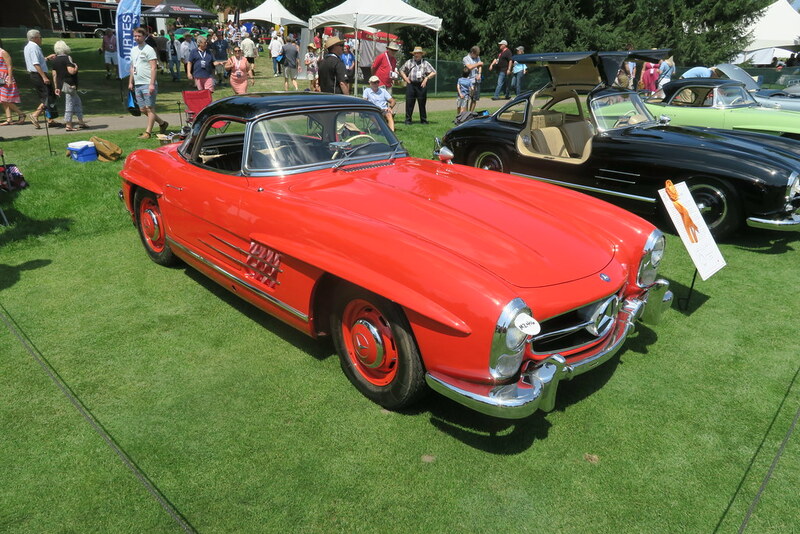 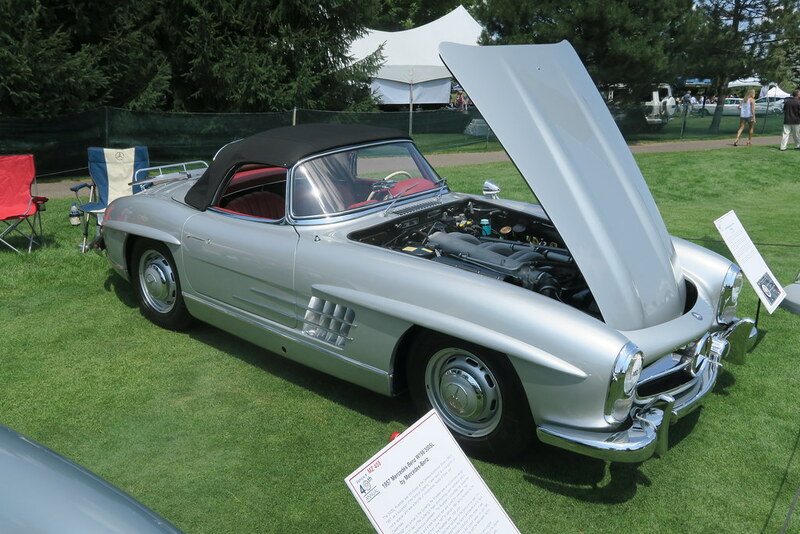 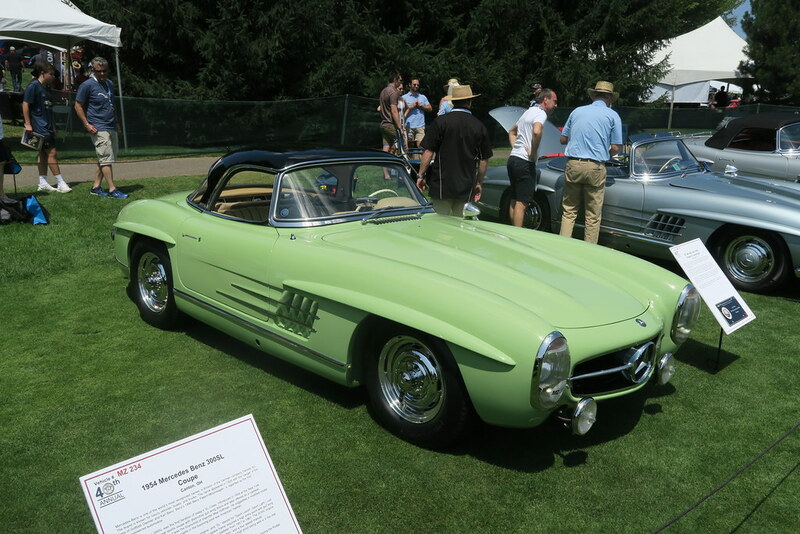 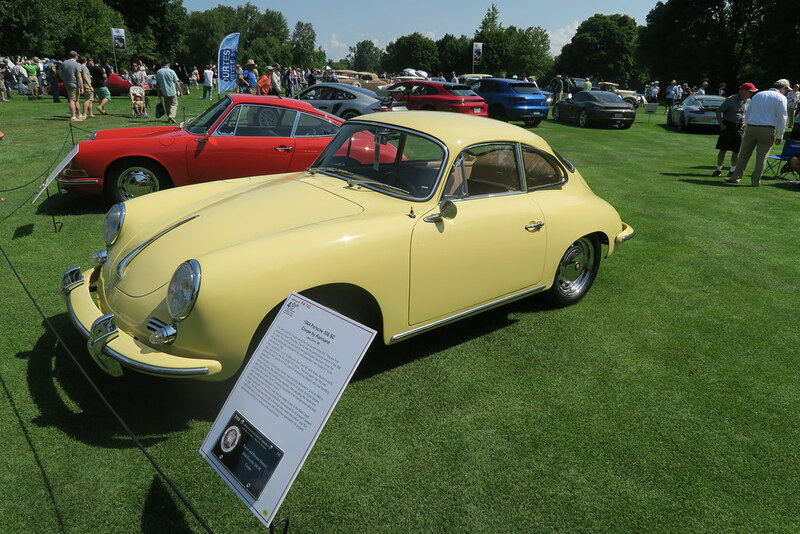 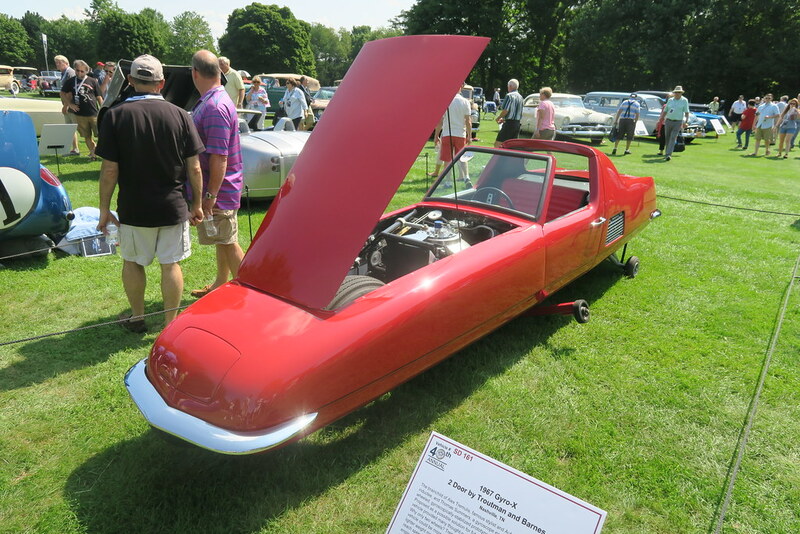 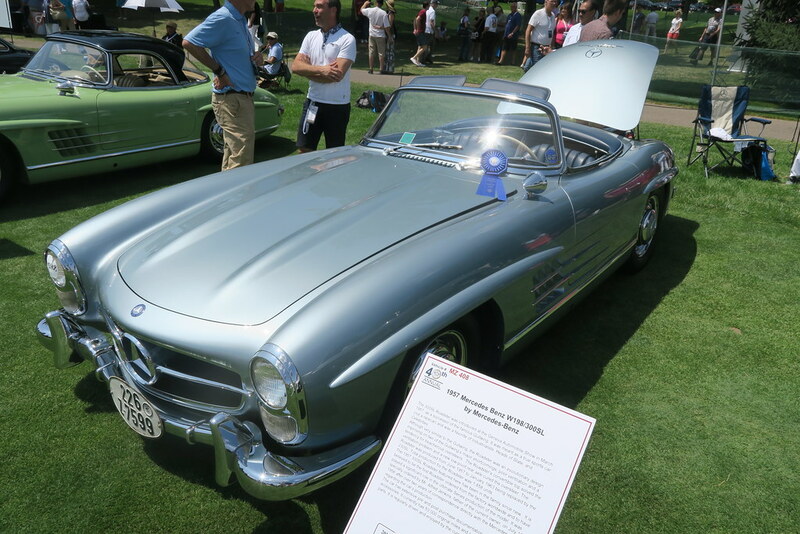 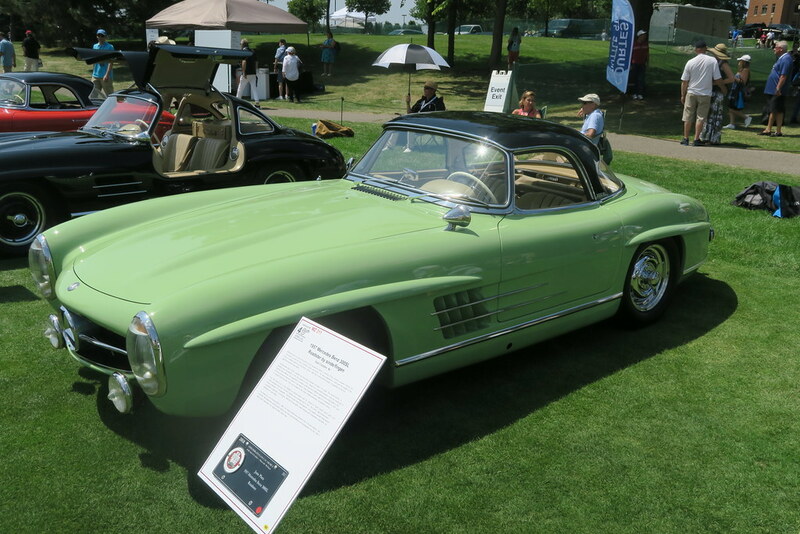 For example, this year they had a class for cars from 1958, Plymouth, Porsche, The Coachbuilder Rollston, Mercedes 300SL and others. 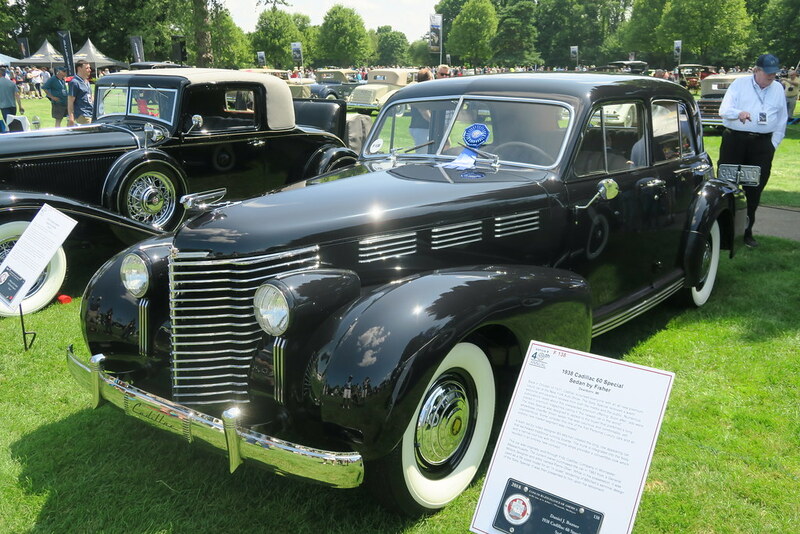 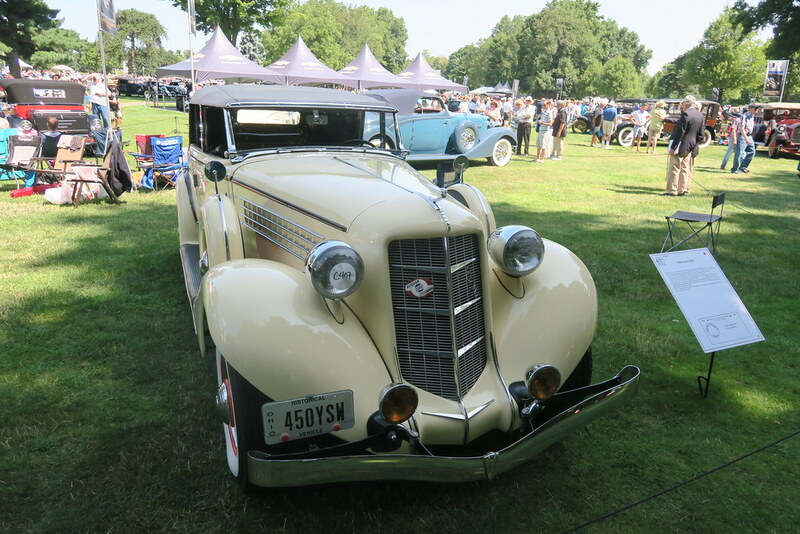 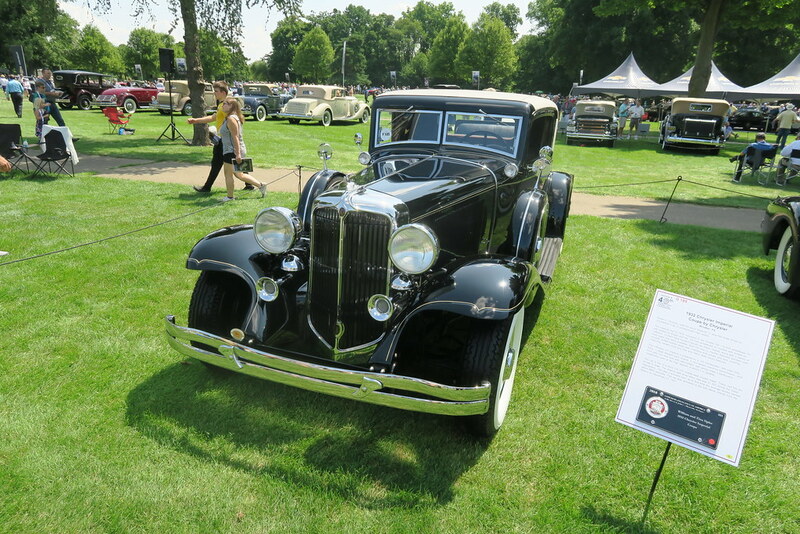 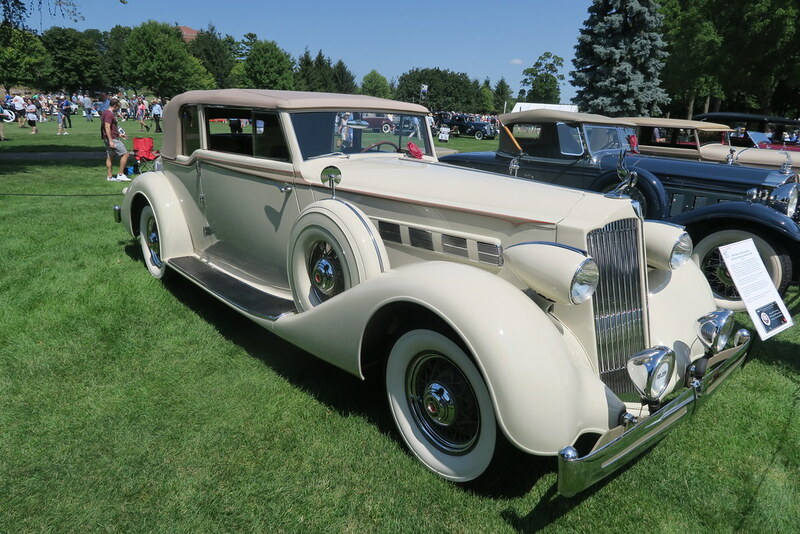 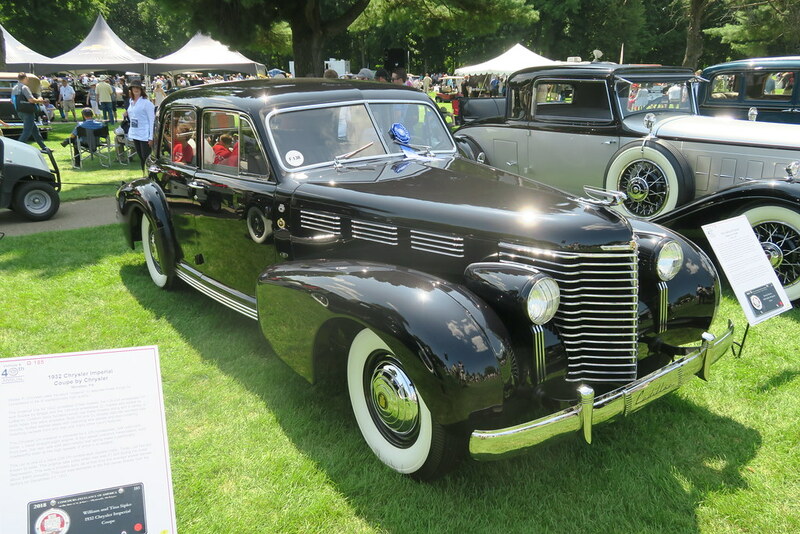 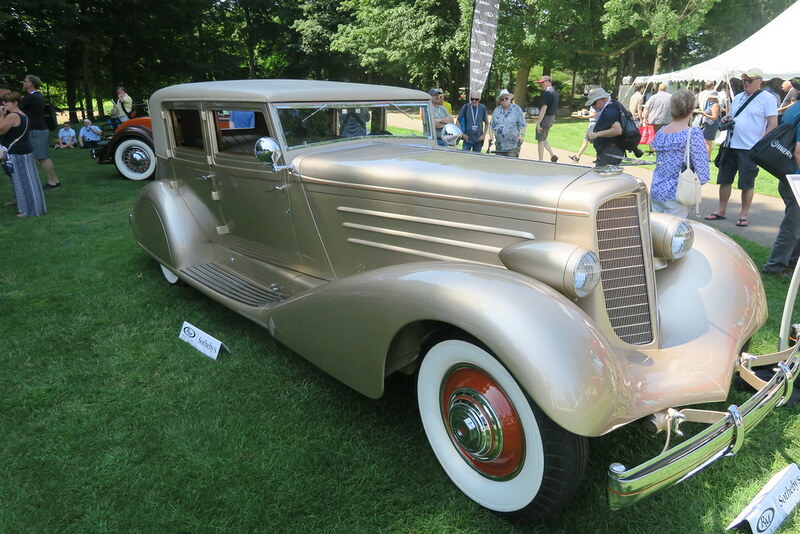 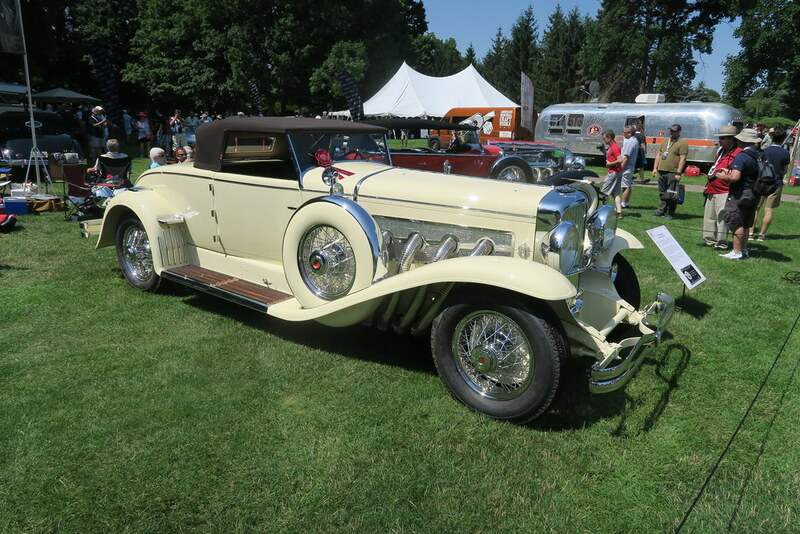 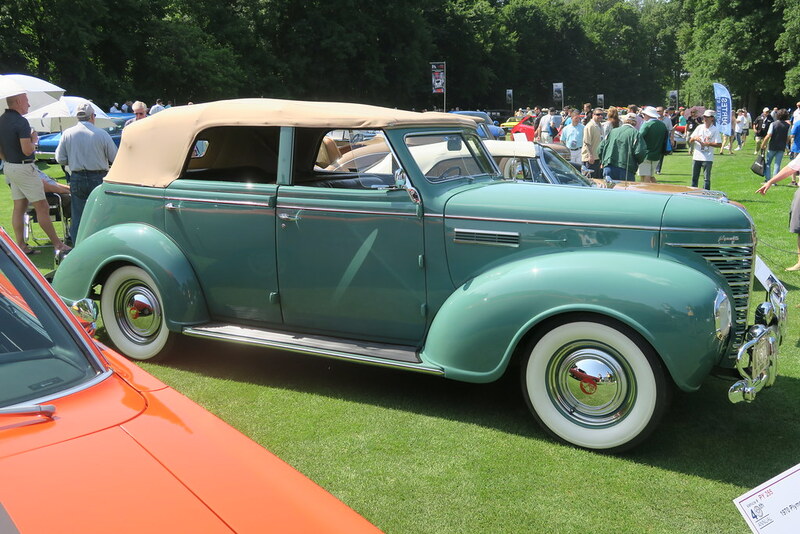 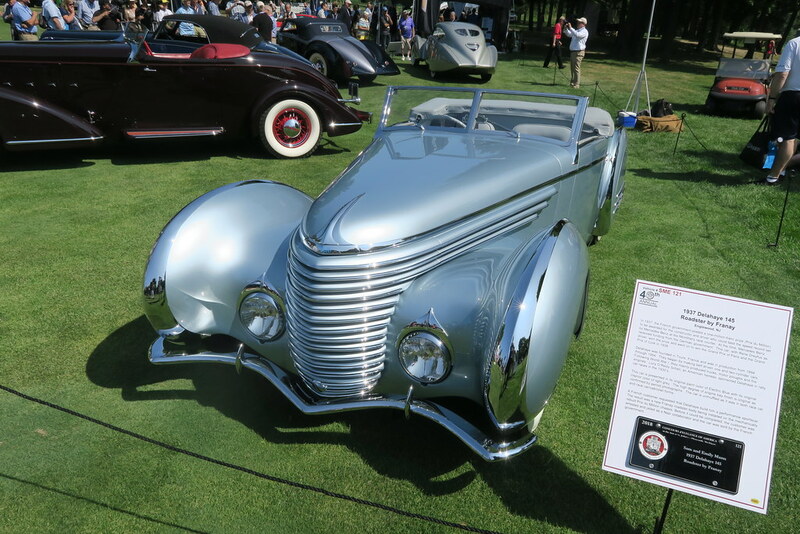 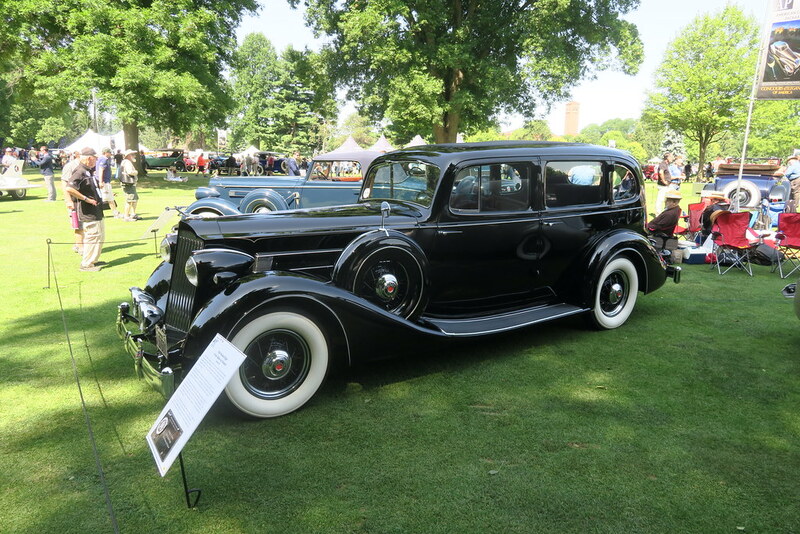 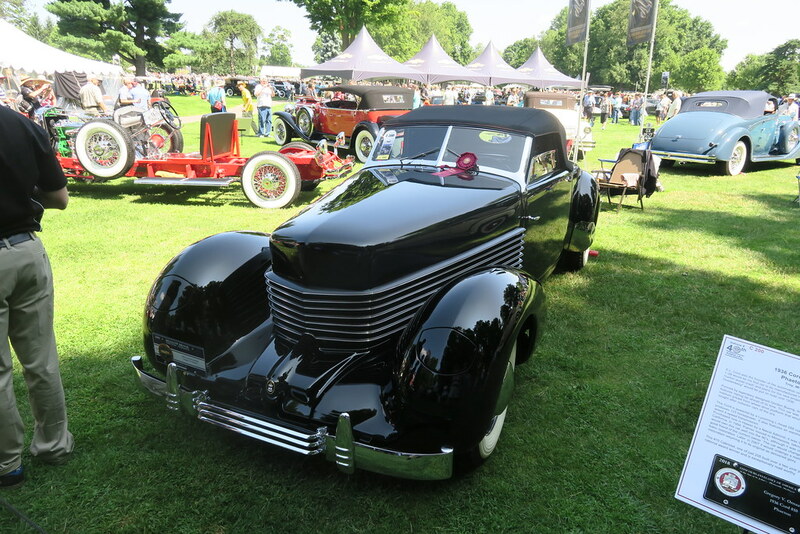 As with last year, the highlight for me was the cars from the Art Deco period. 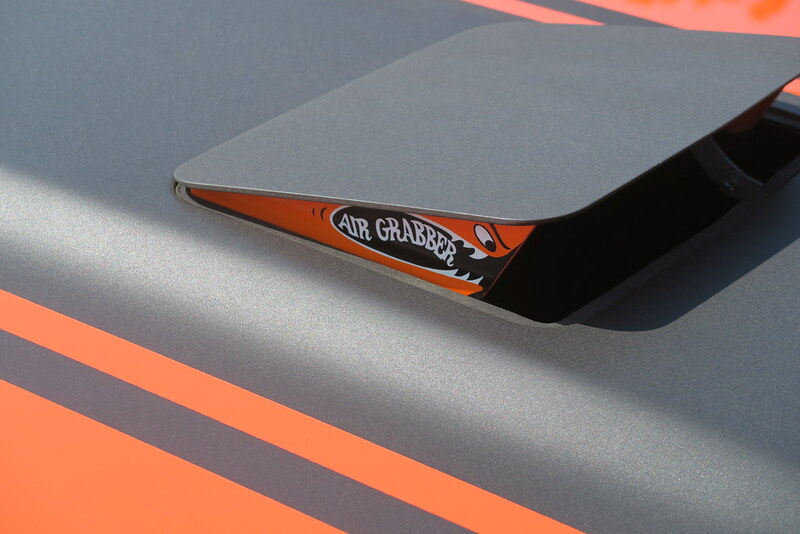 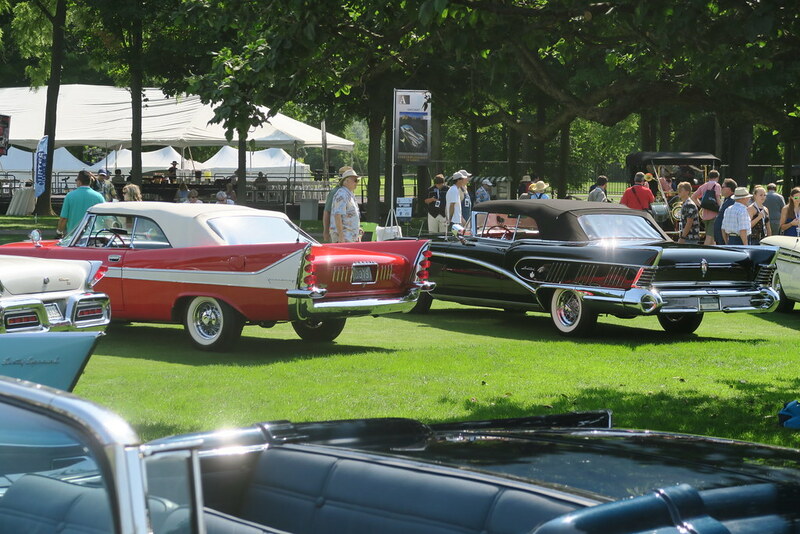 Not only are these cars stunning, but the top cars had technology that was truly cutting edge for the day. 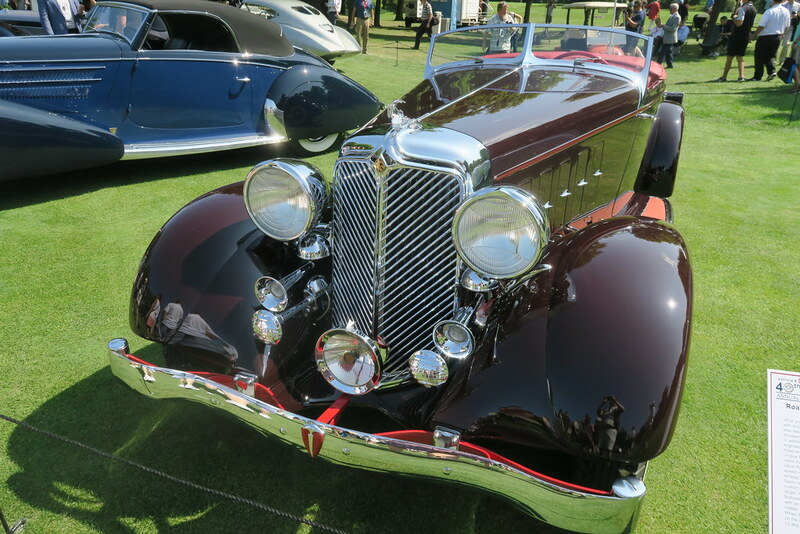 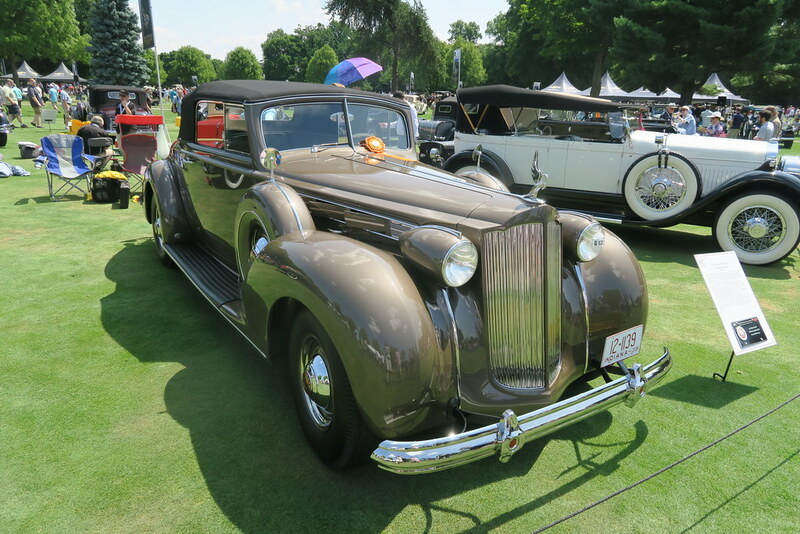 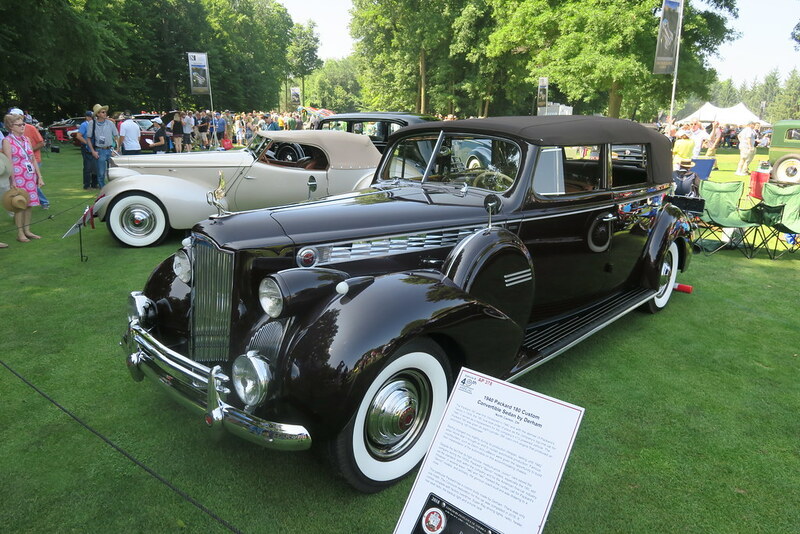 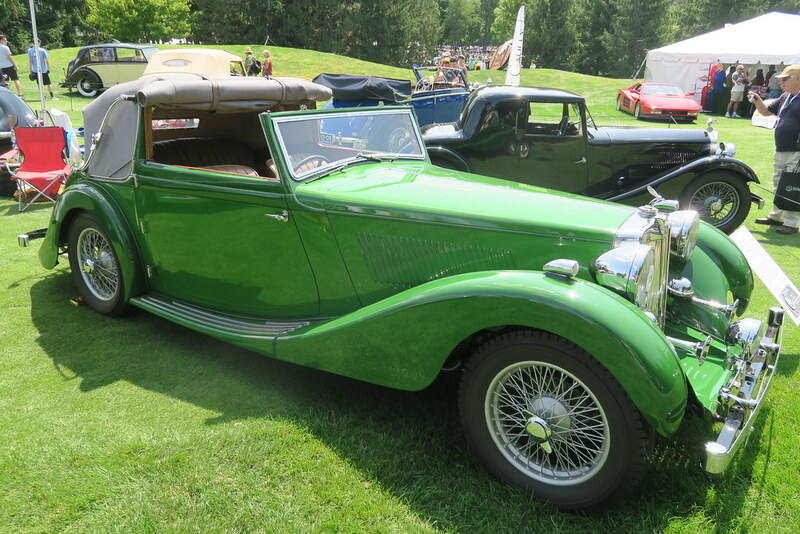 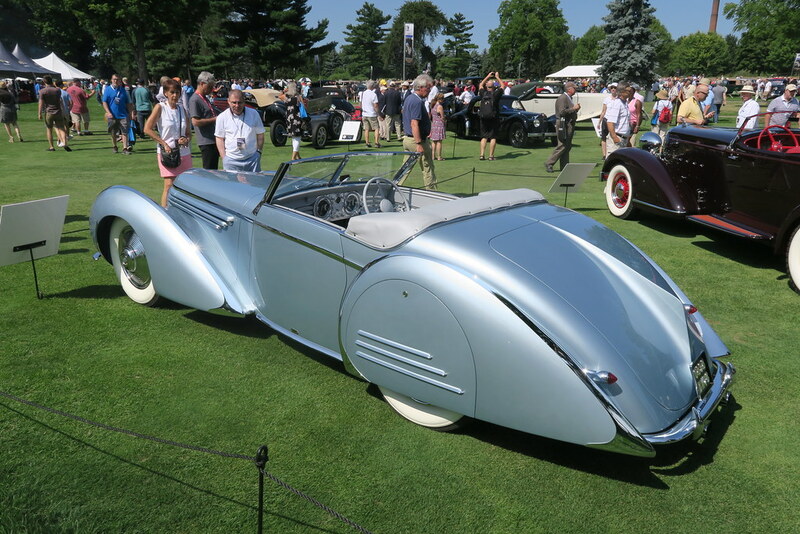 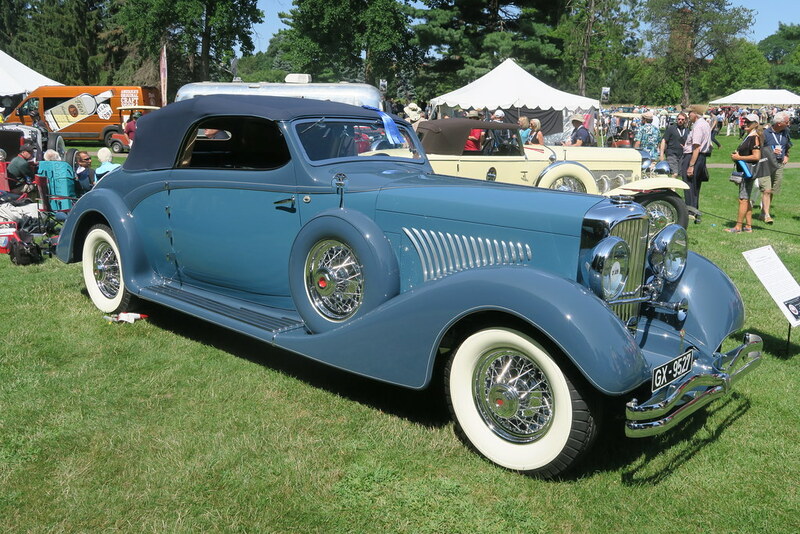 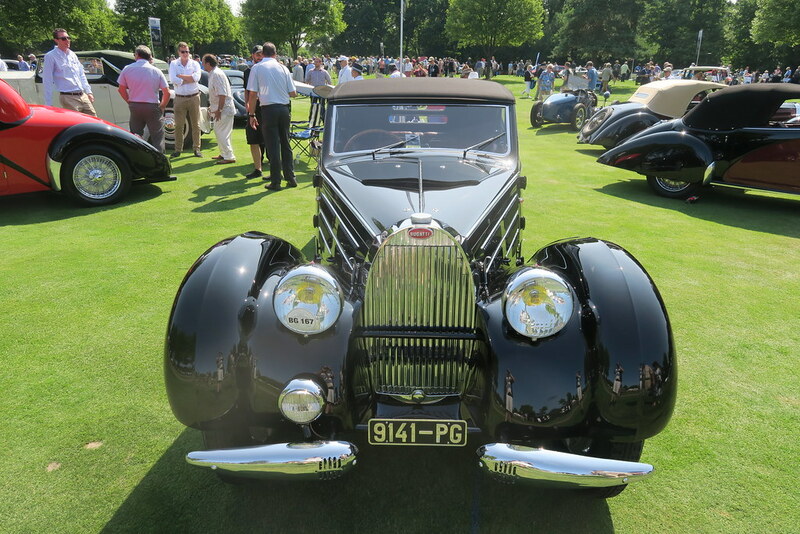 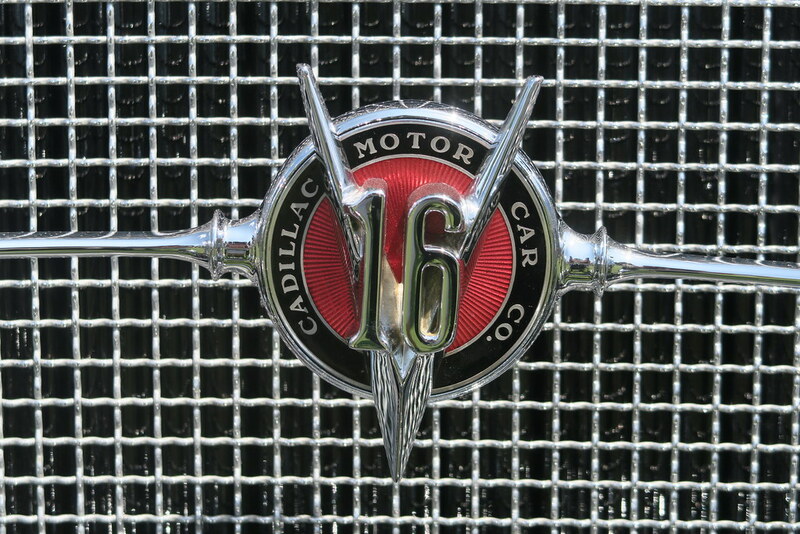 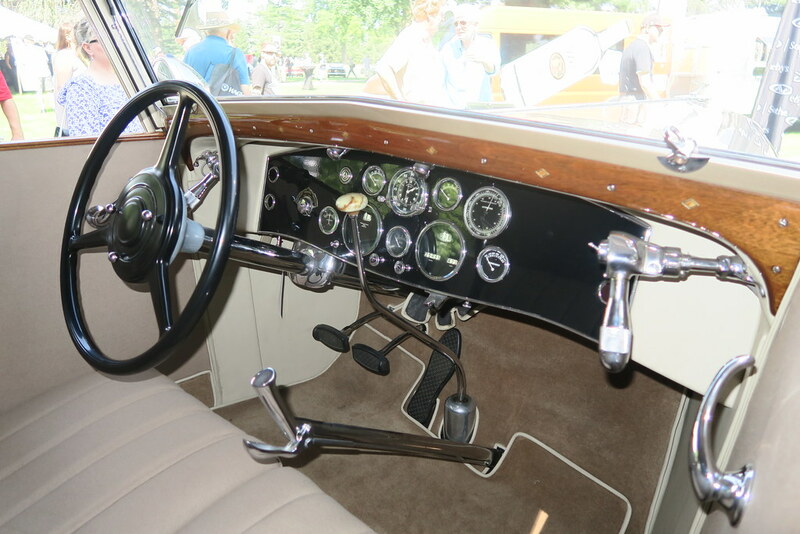 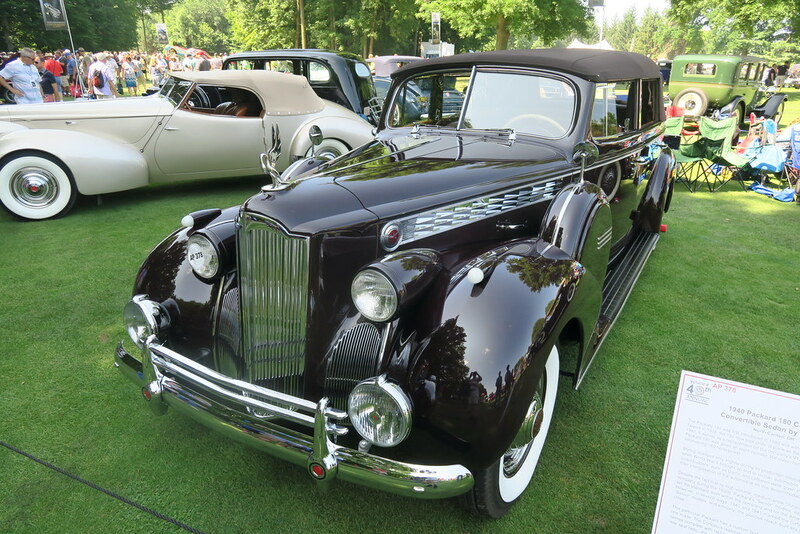 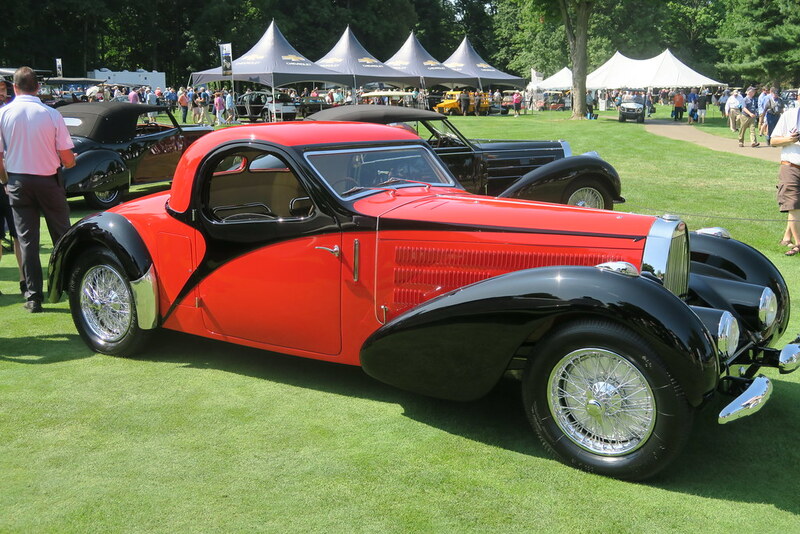 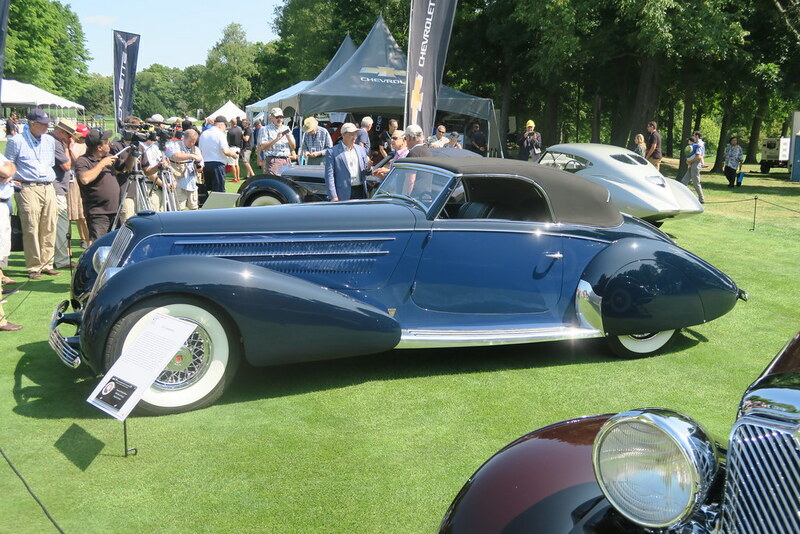 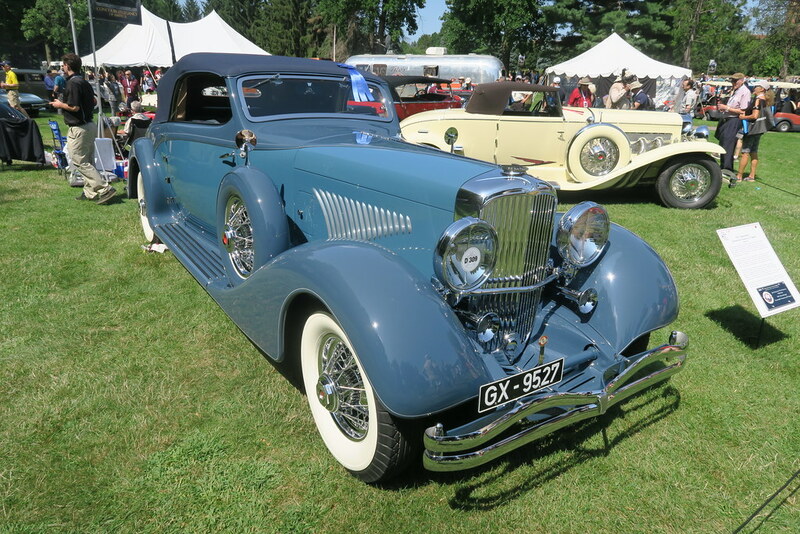 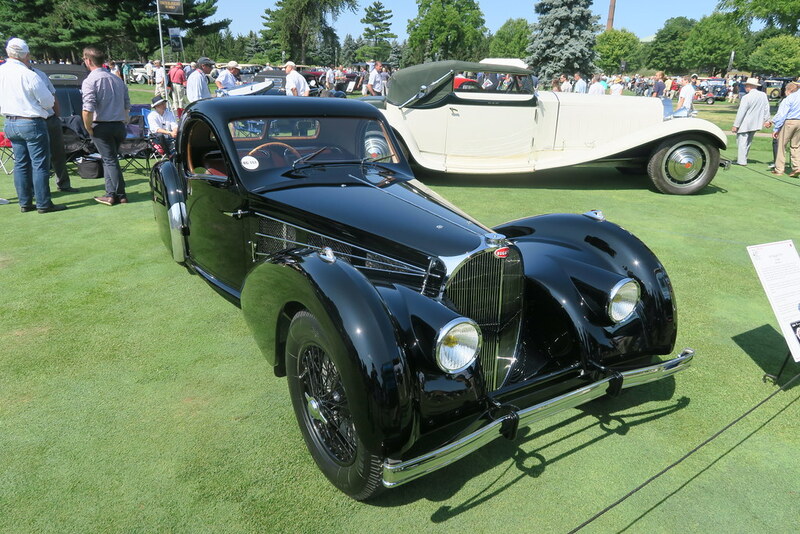 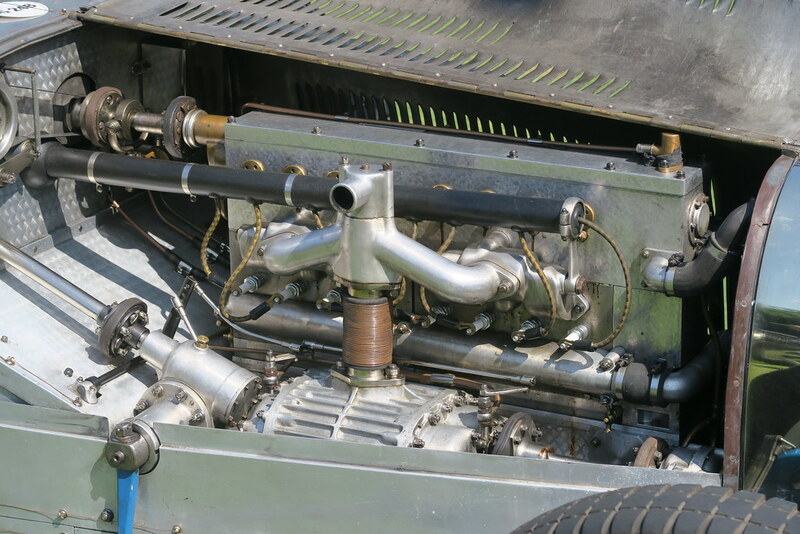 This includes vehicles from Bugatti, Delahaye, Delage, Duesenberg, Packard, Cadillac, Marmon and others. 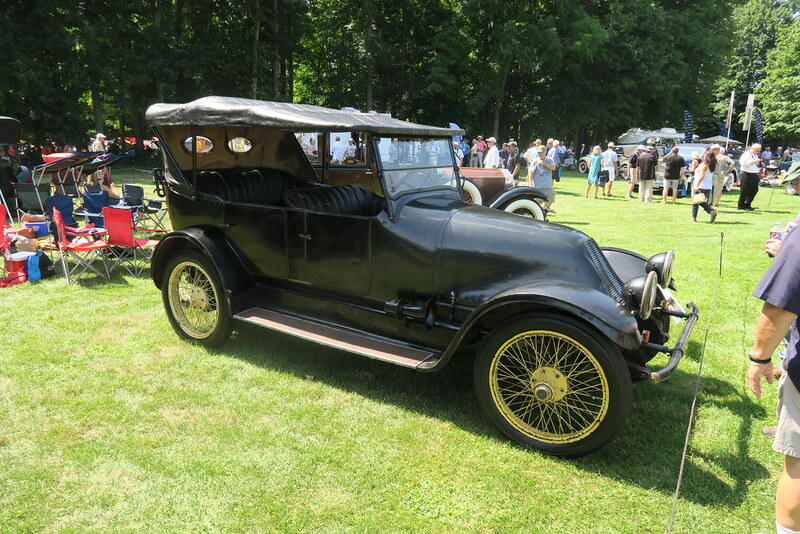 The 2010 event was held at Meadow Brook, and some time between now and then it has moved to the Inn at St John. 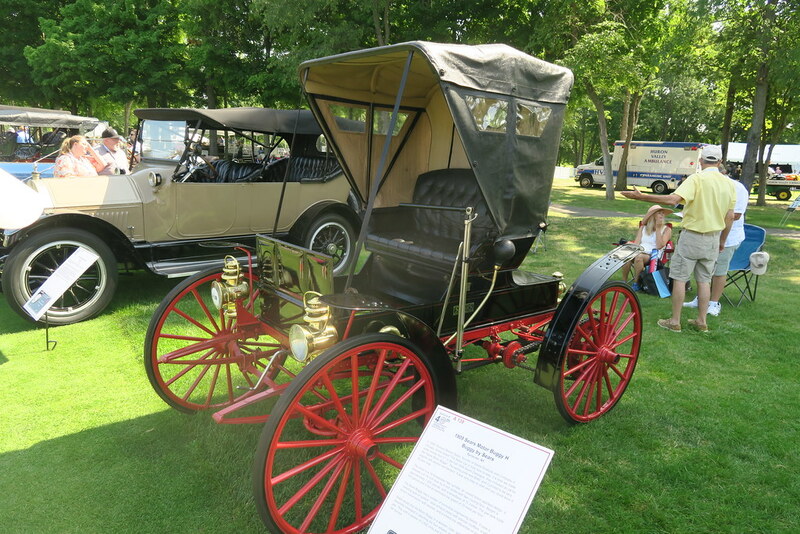 The Inn is a nice venue too, but it doesn’t quite match the elegance of Meadow Brook. 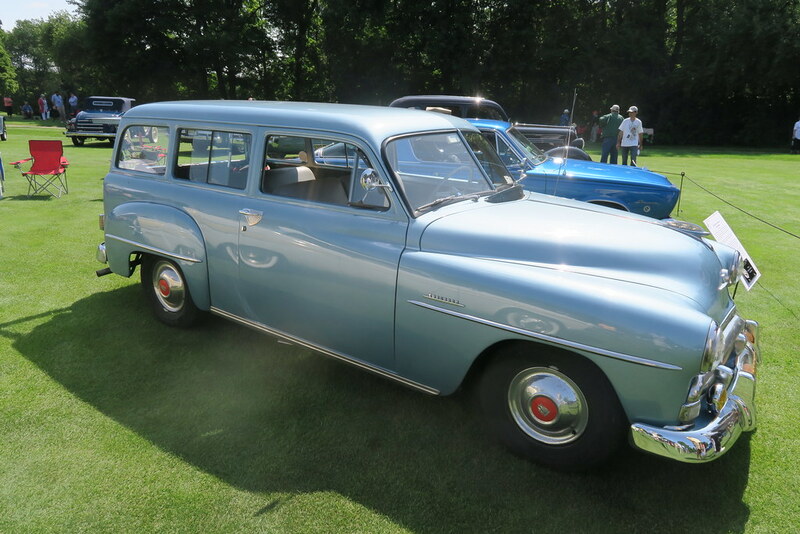 It also means spectators must be bussed from remote parking sites. 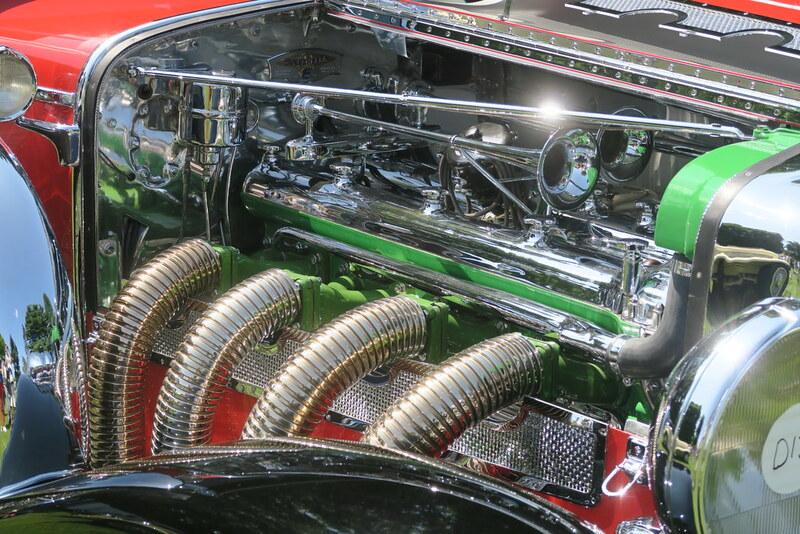 As a frequent business traveler, I have little patience for shuttle buses. 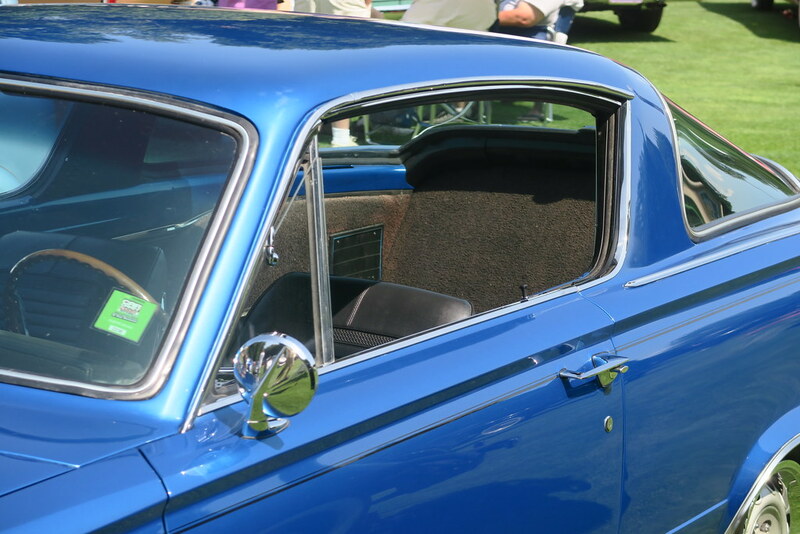 One nice touch was that Hagerty were giving out free sunscreen and sunglasses. 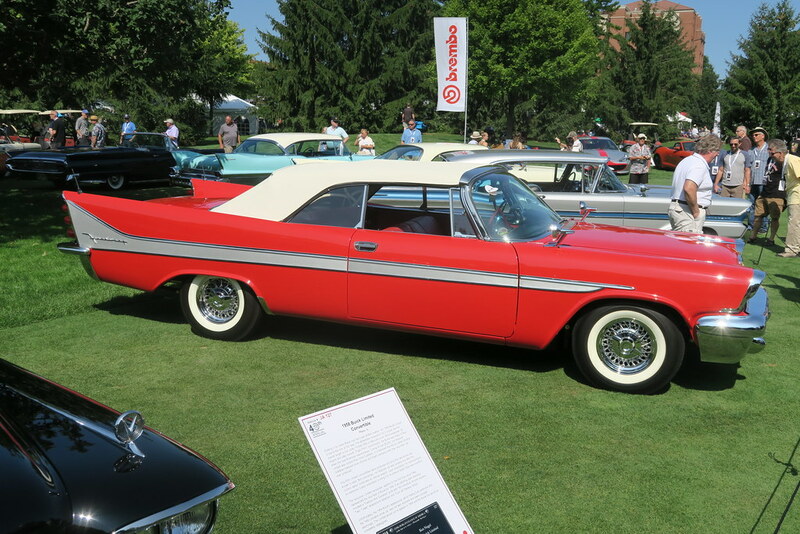 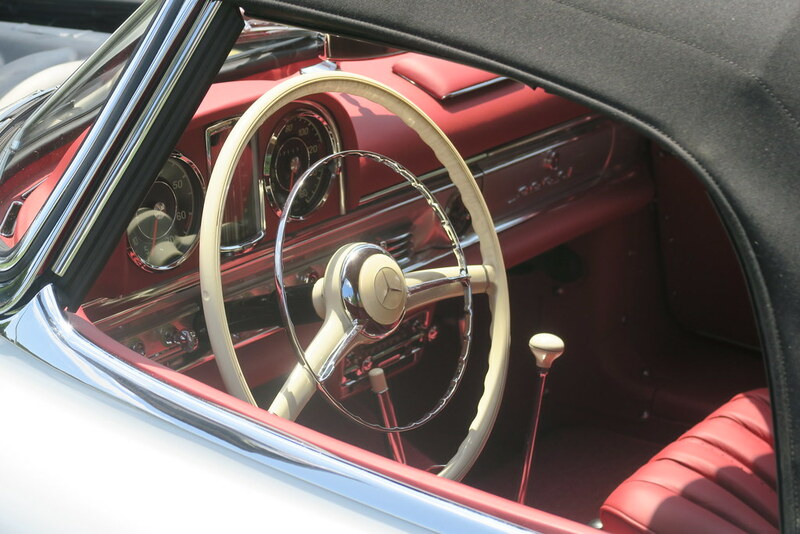 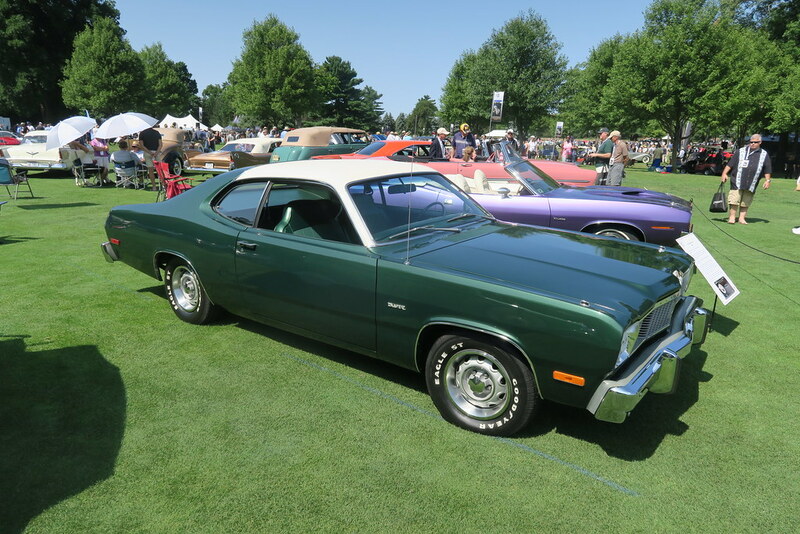 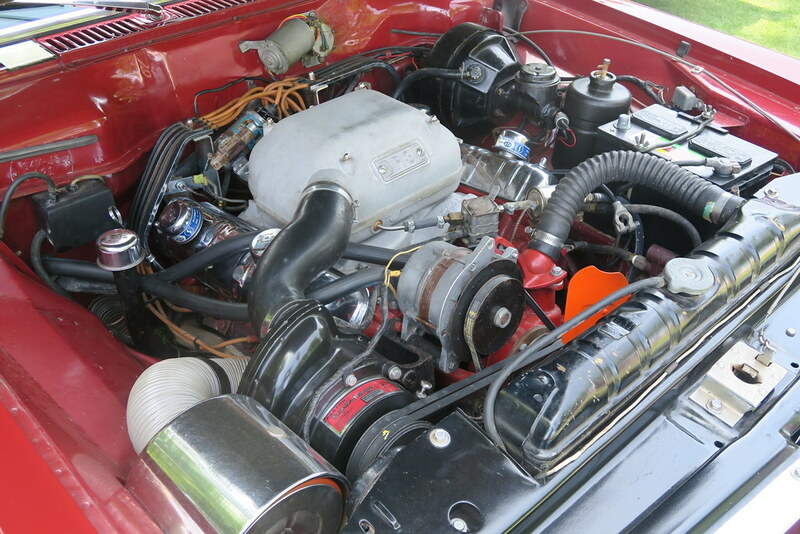 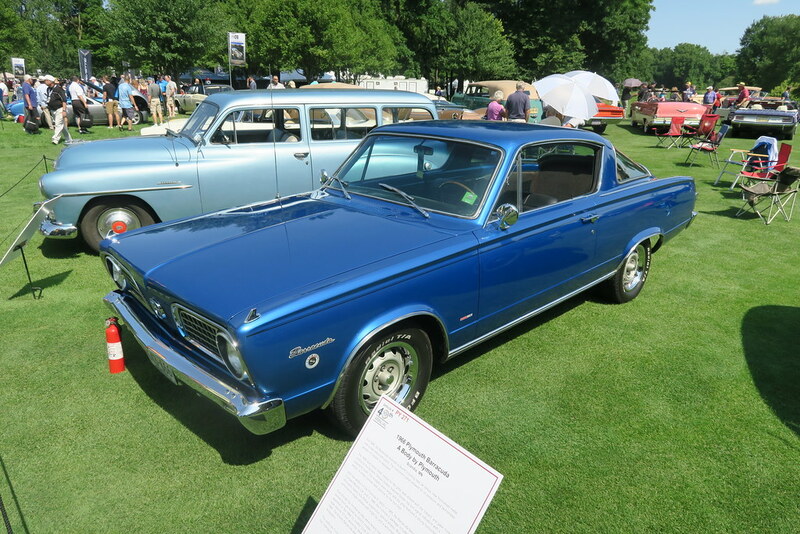 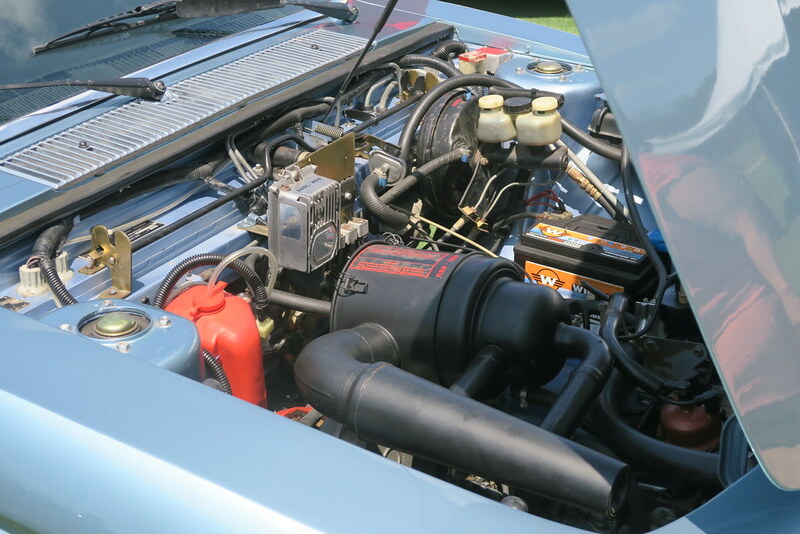 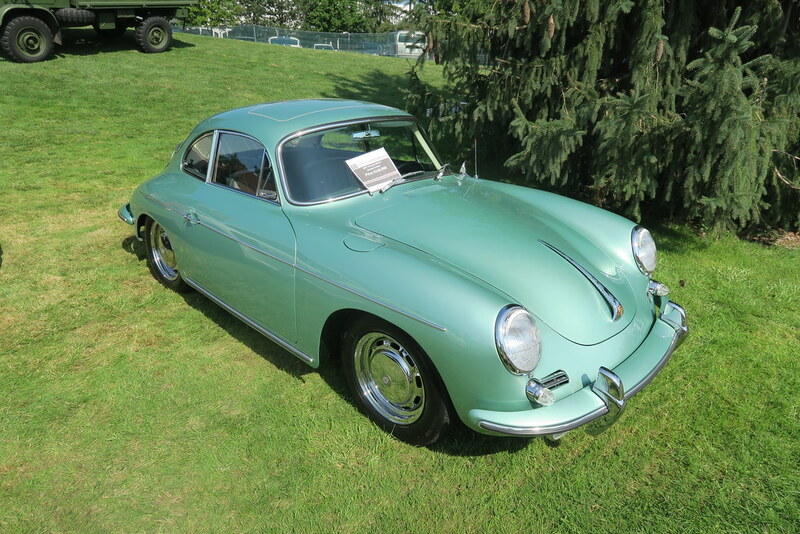 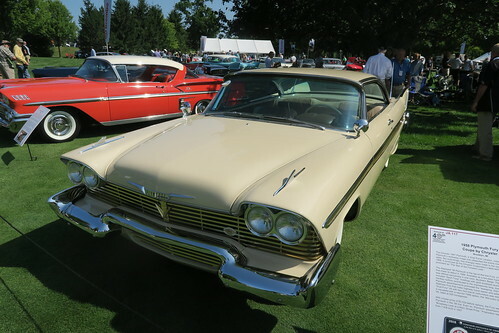 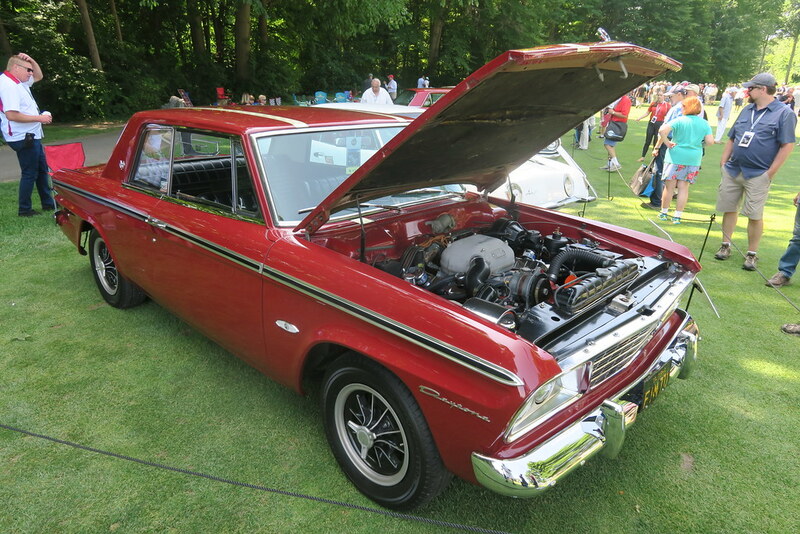 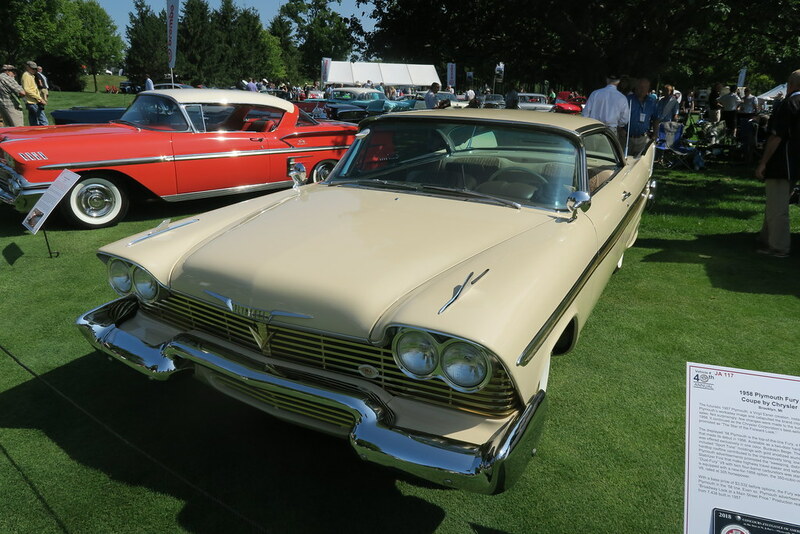 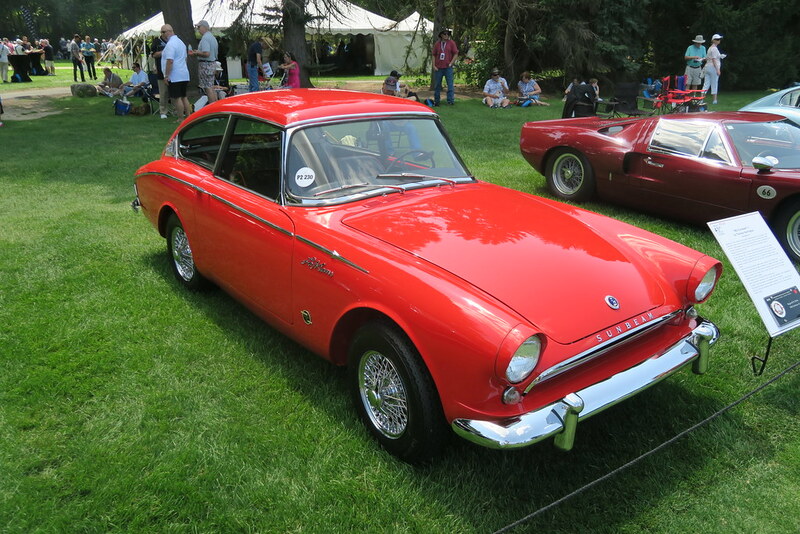 Hagerty are a USA based classic car insurance company. 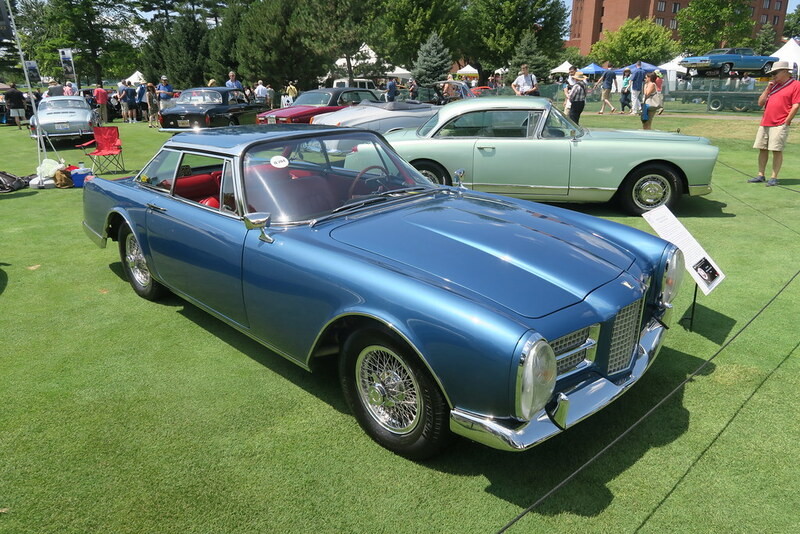 I used them when I lived in Detroit for my 250SE Coupe and Jaguar. 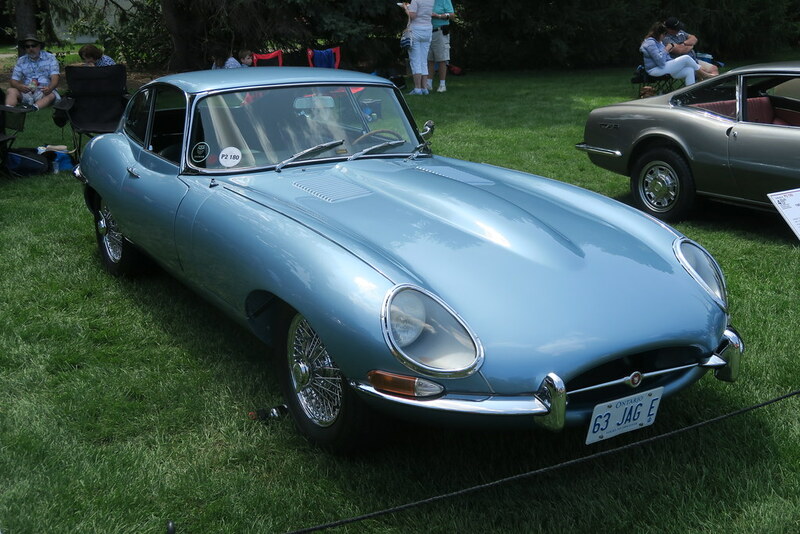 The great thing about this event for me is that it features cars that one does not see in Australia. 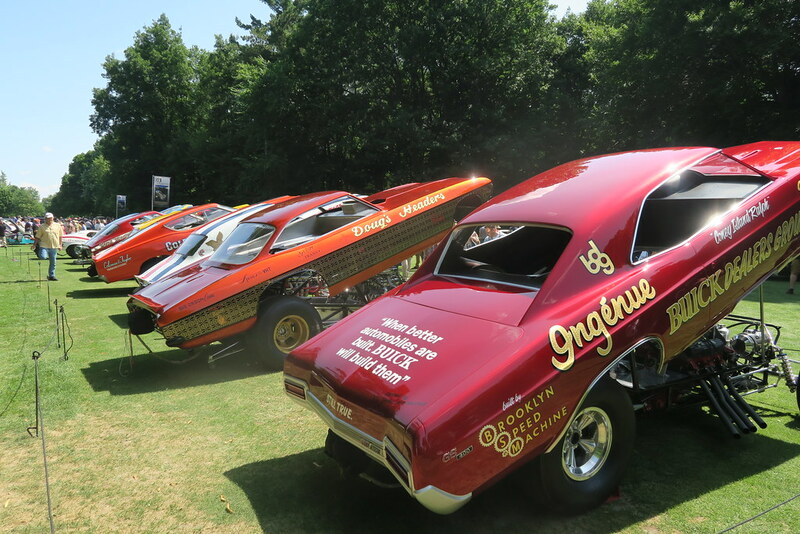 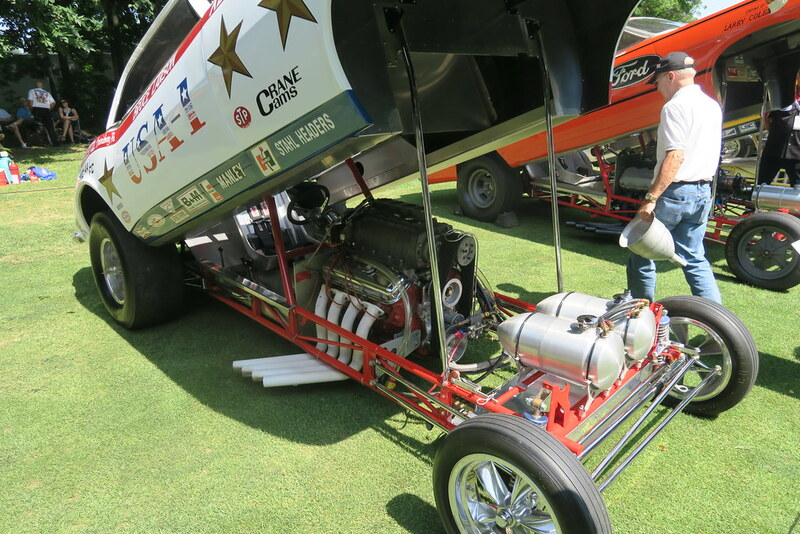 You also get to see them drive up to get their awards, and hear the drag cars start up. 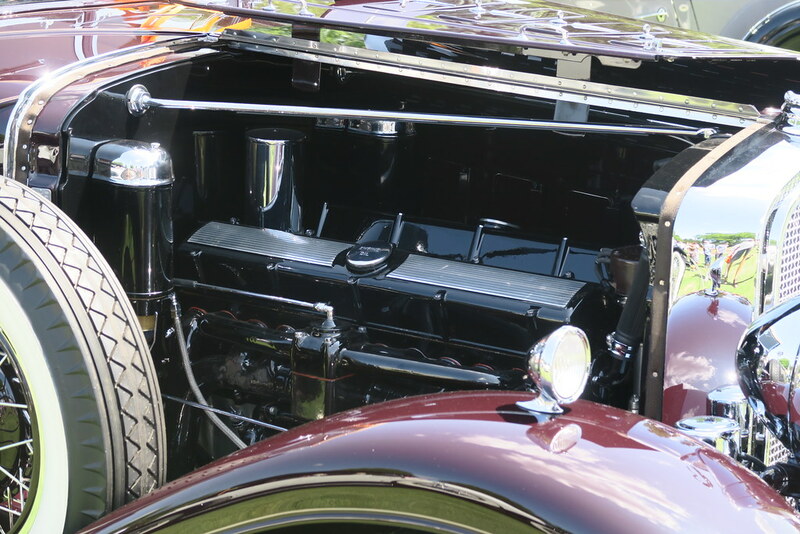 There are so many great cars to look at, I was able to drain the battery in my camera. 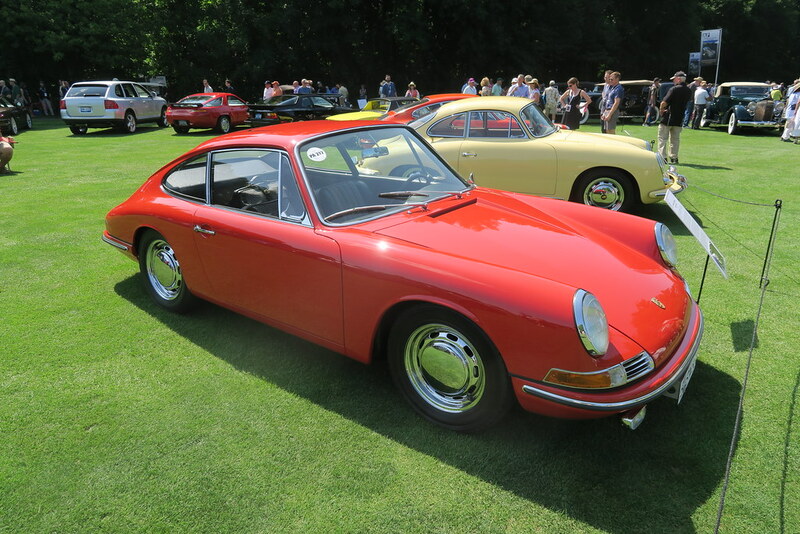 That was before I had even looked at the historic racing Porsche’s. 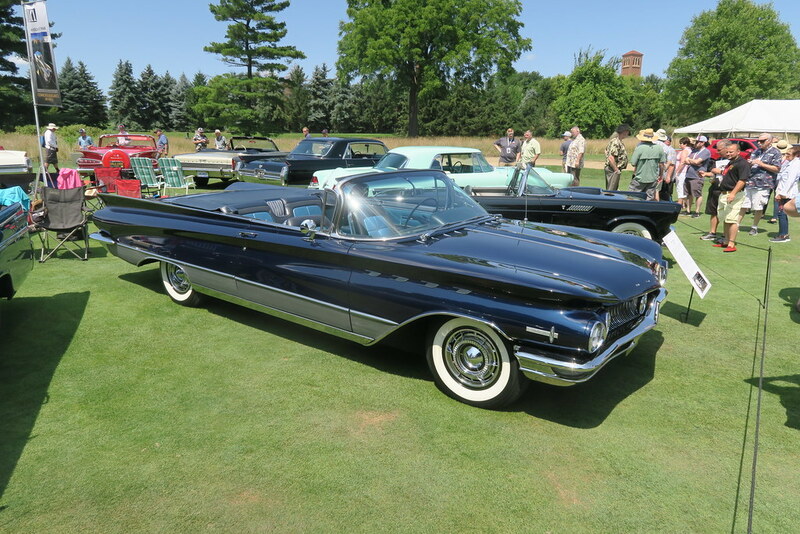 It was good to be back in Detroit after 7 years. 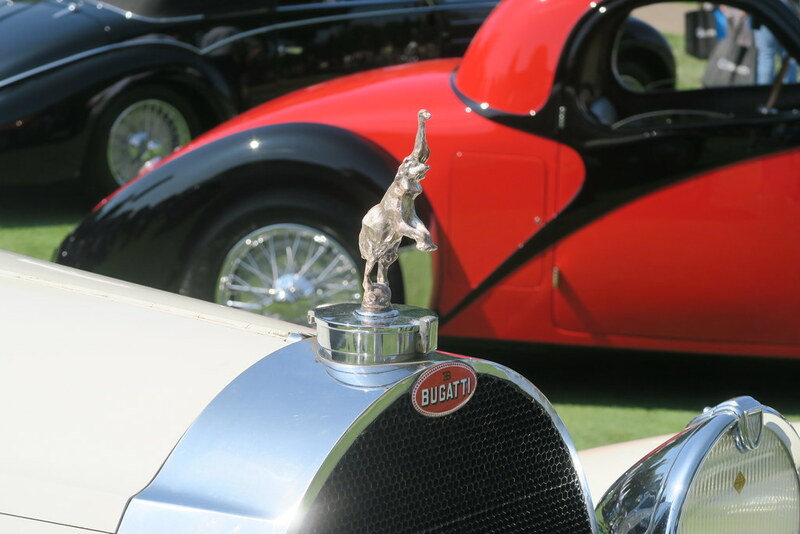 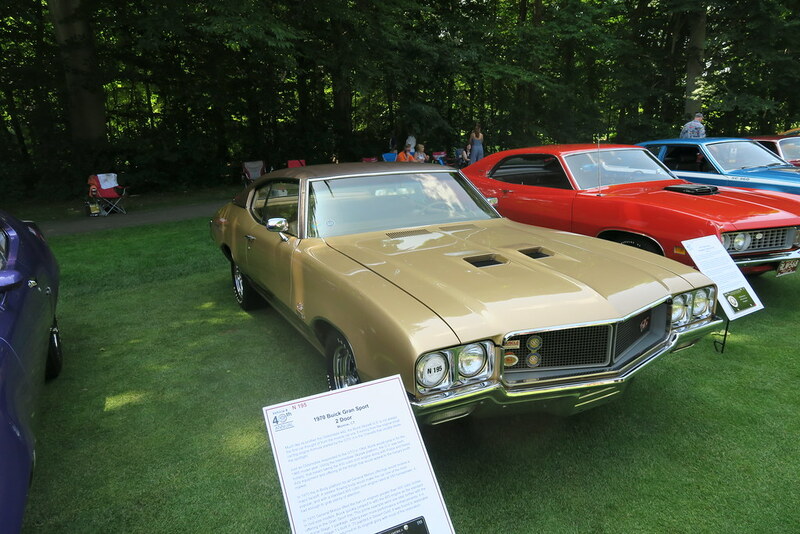 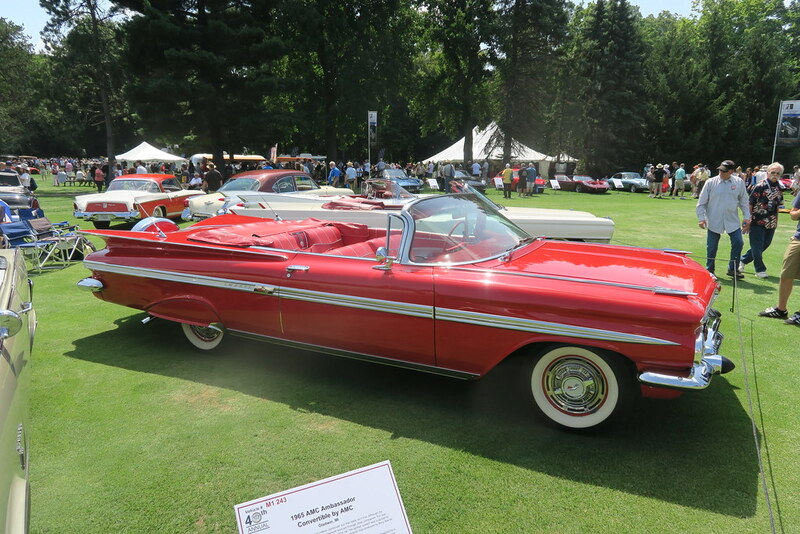 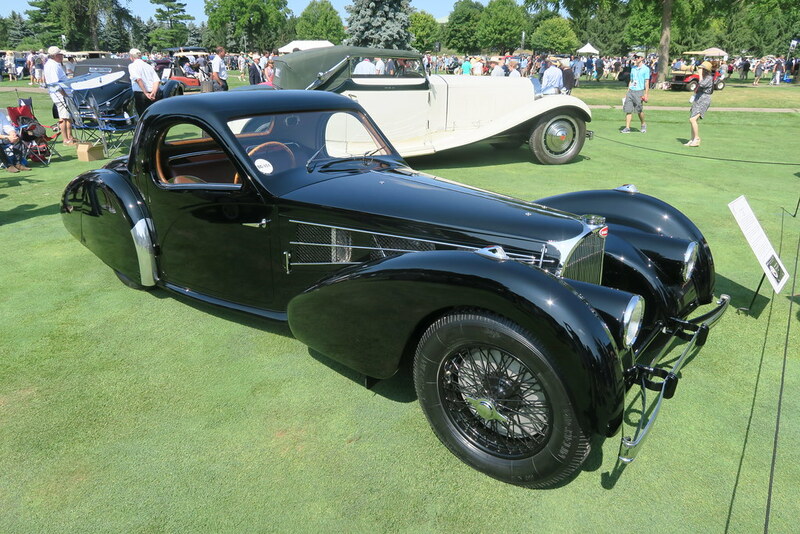 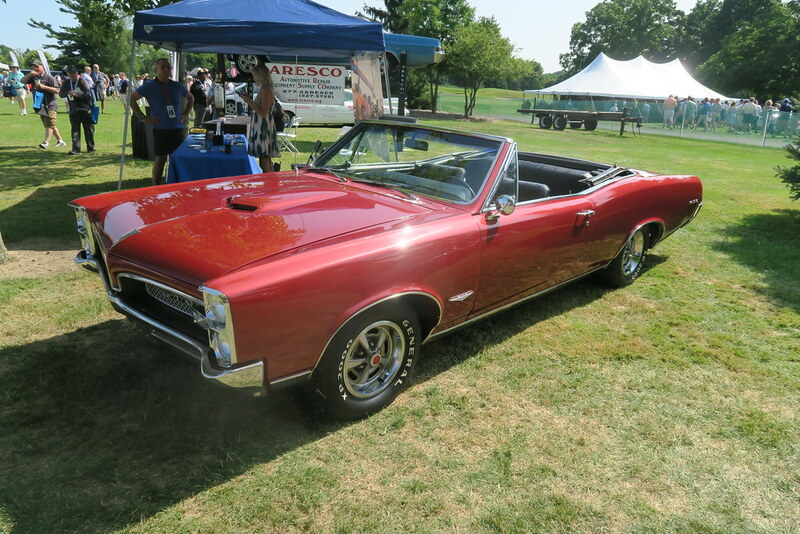 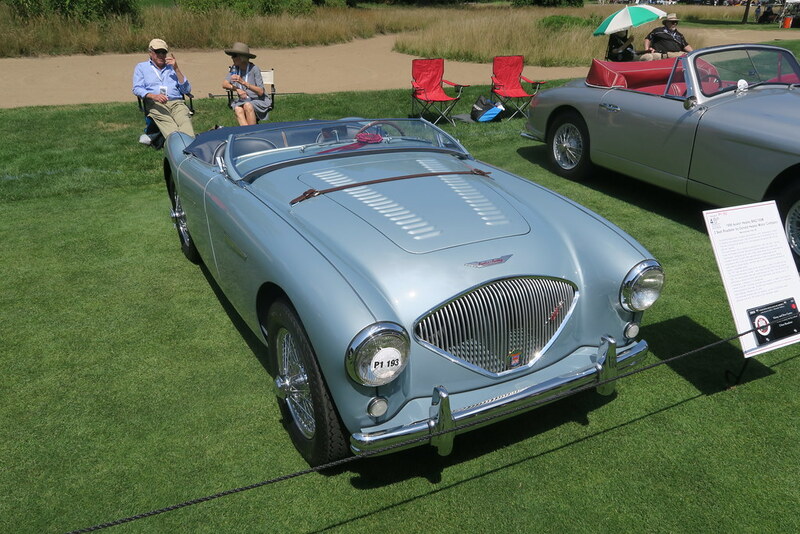 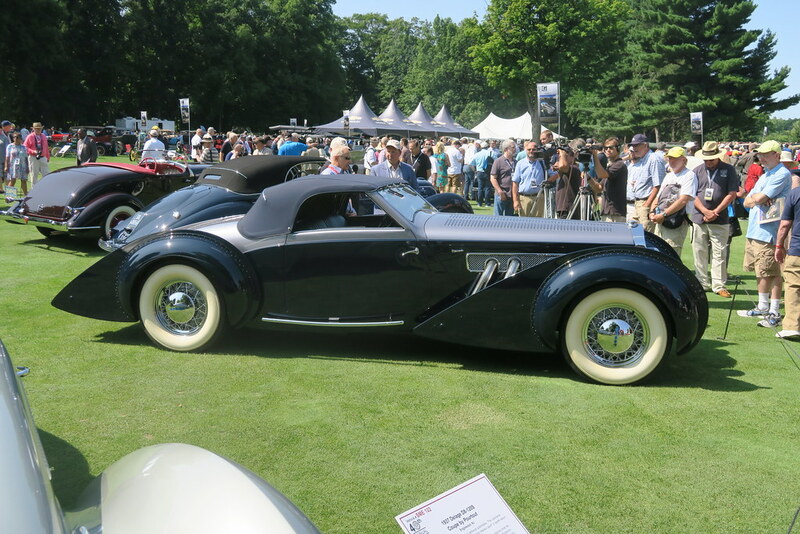 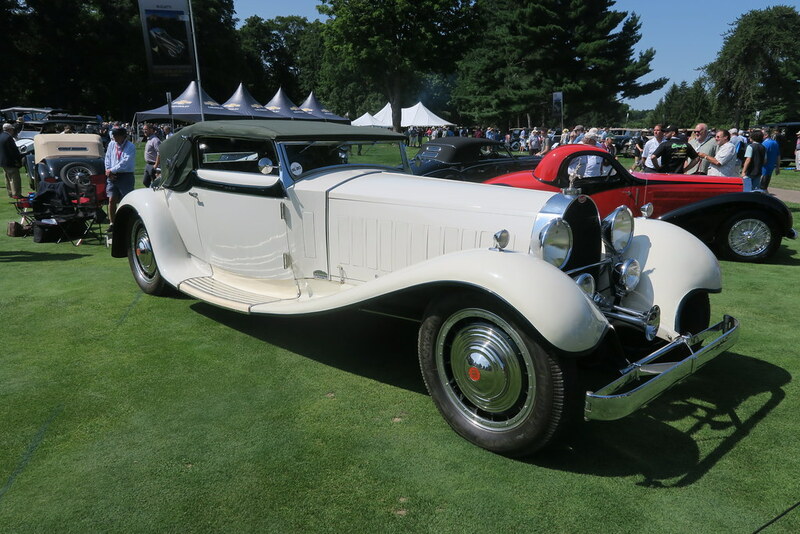 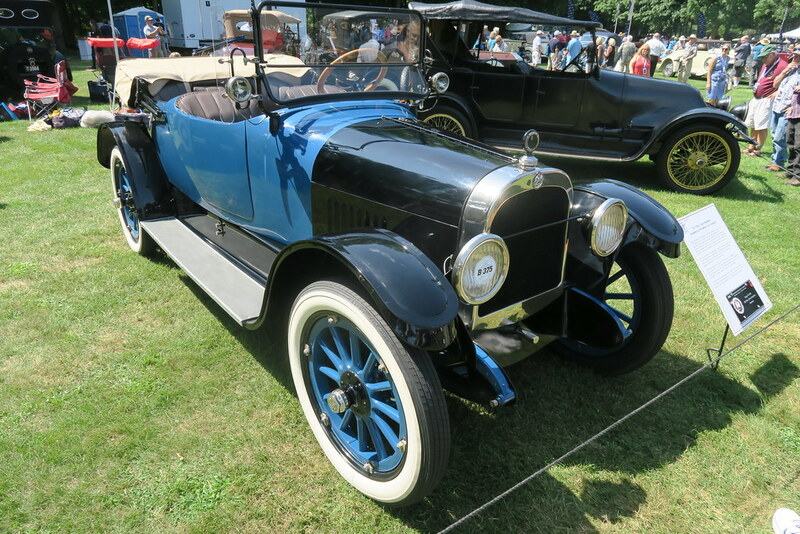 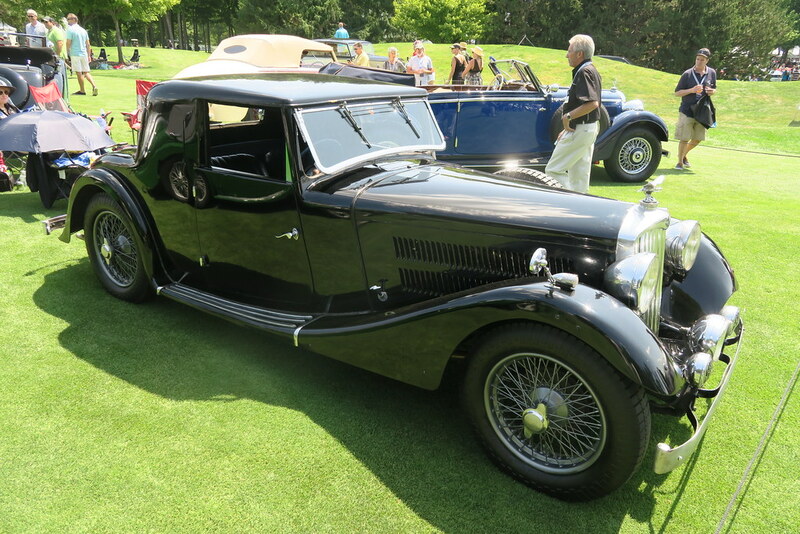 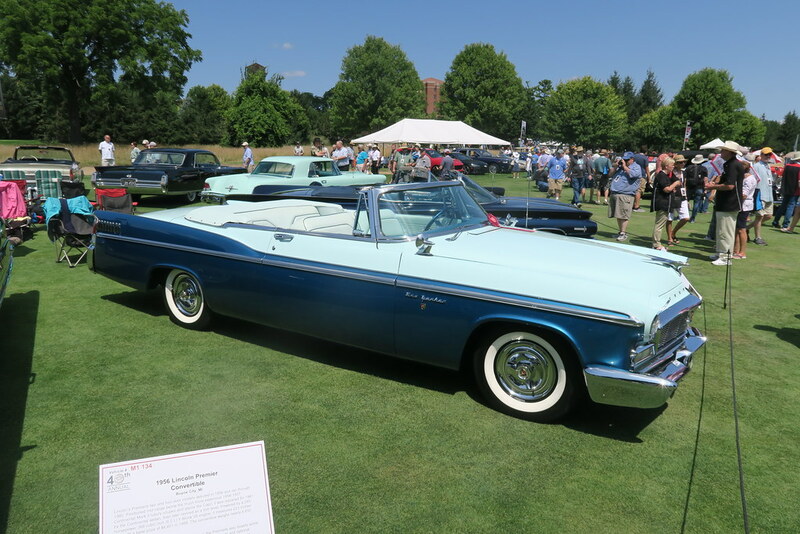 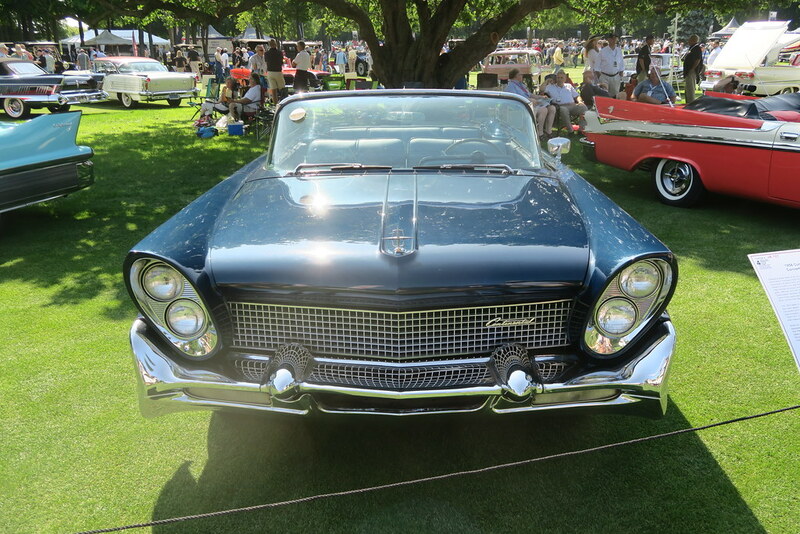 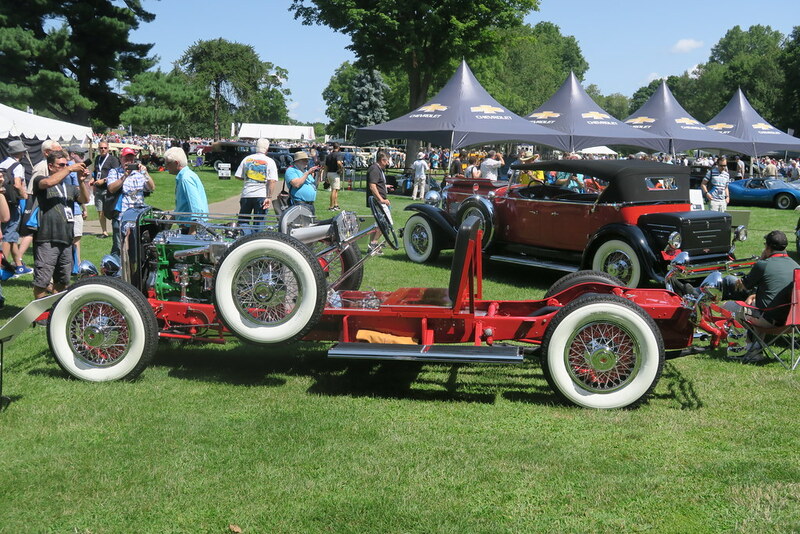 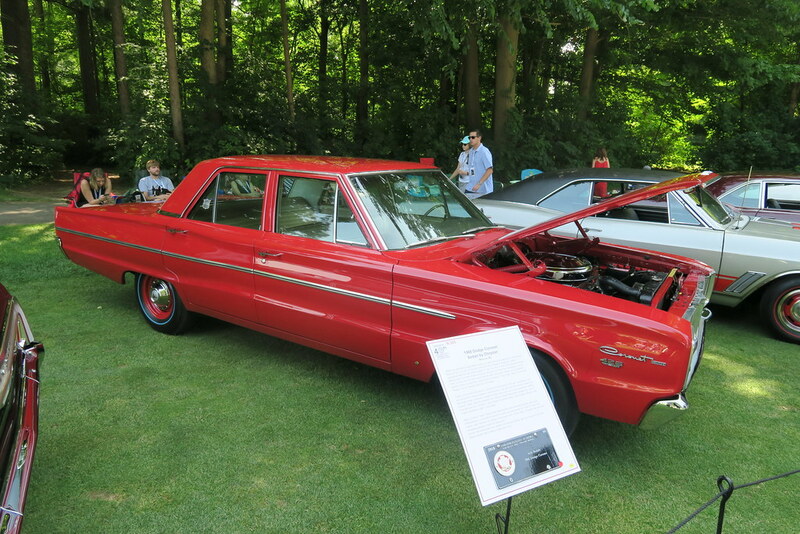 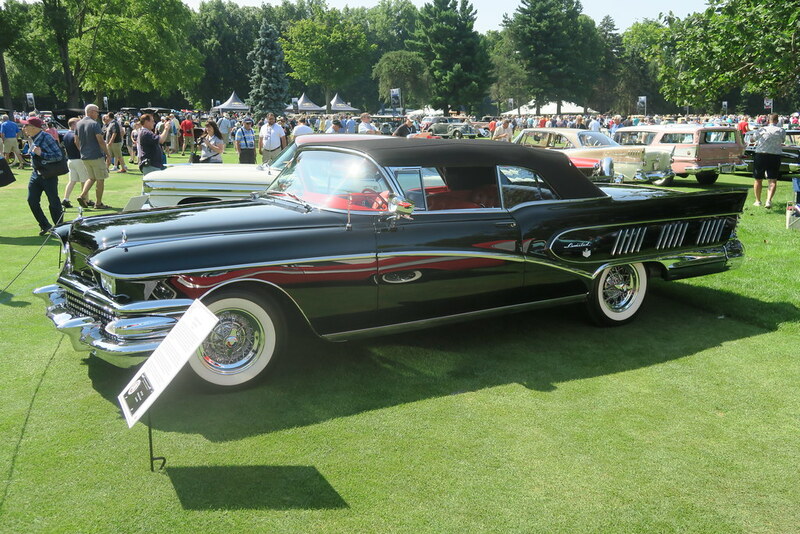 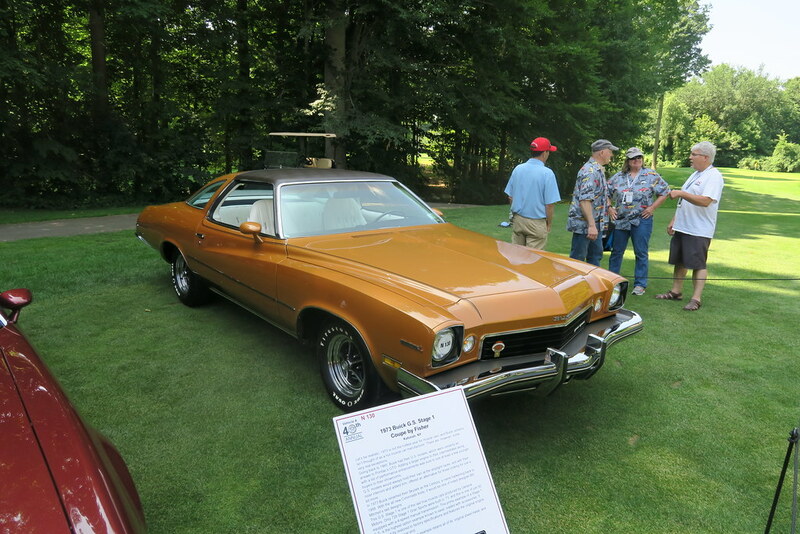 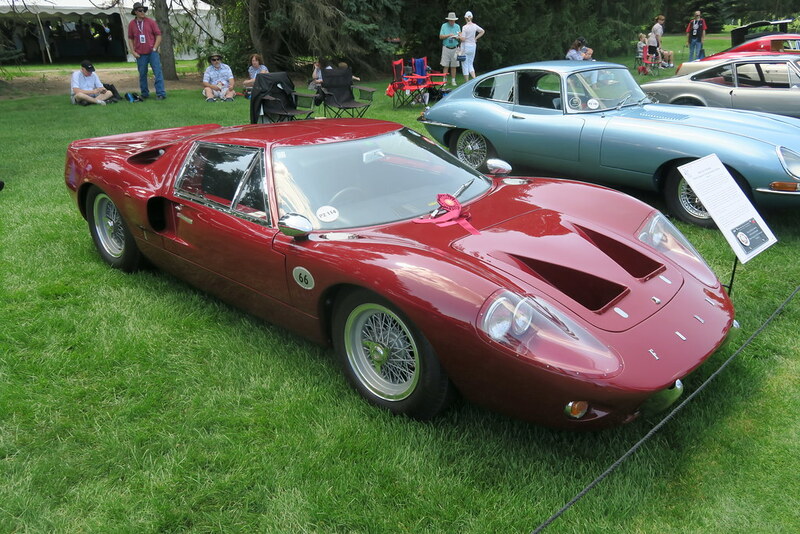 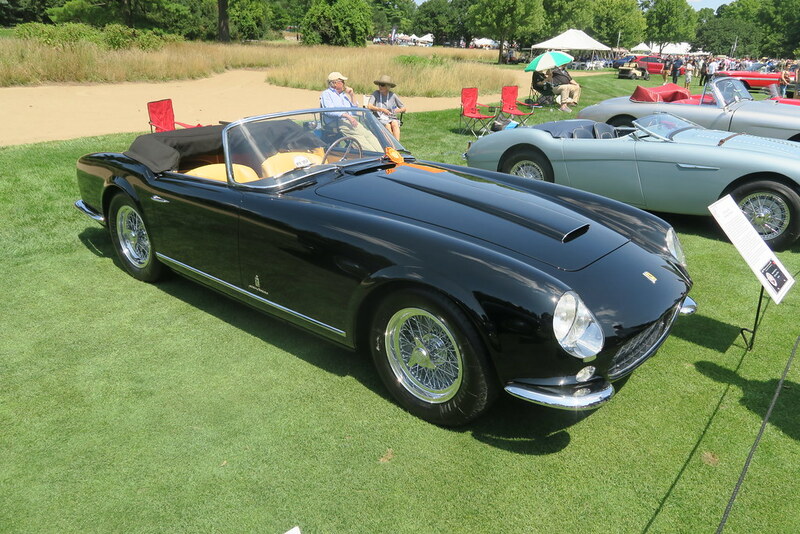 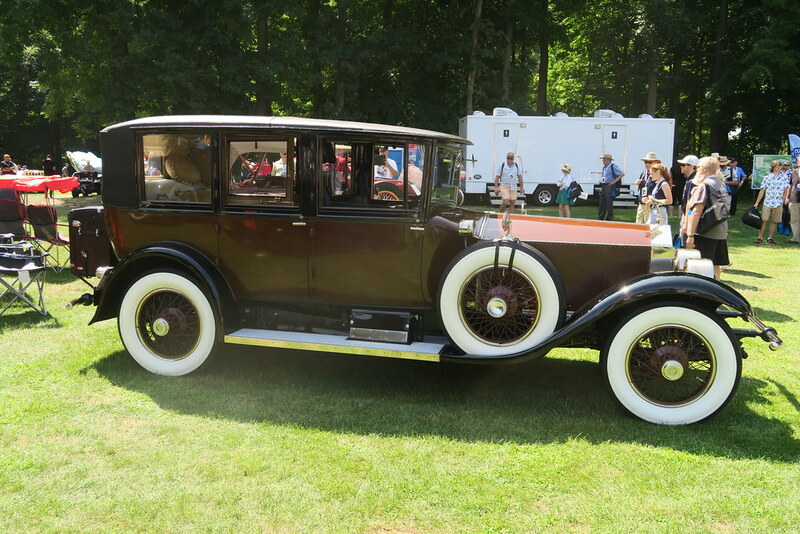 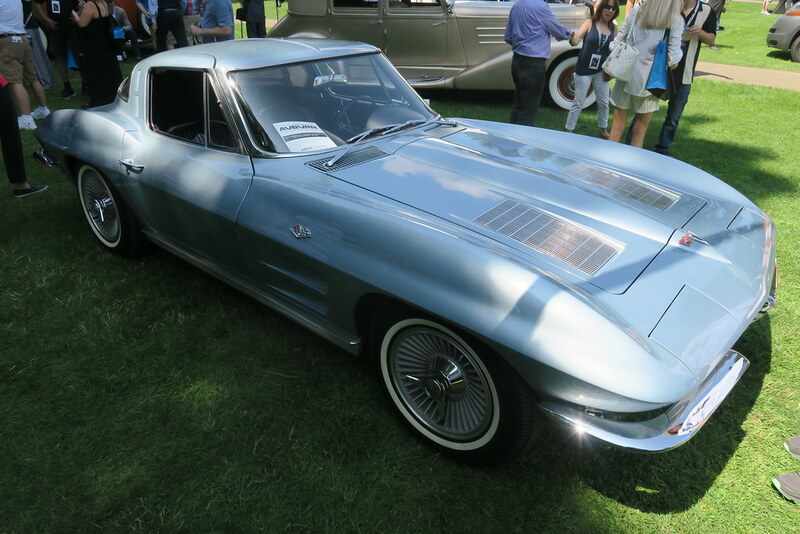 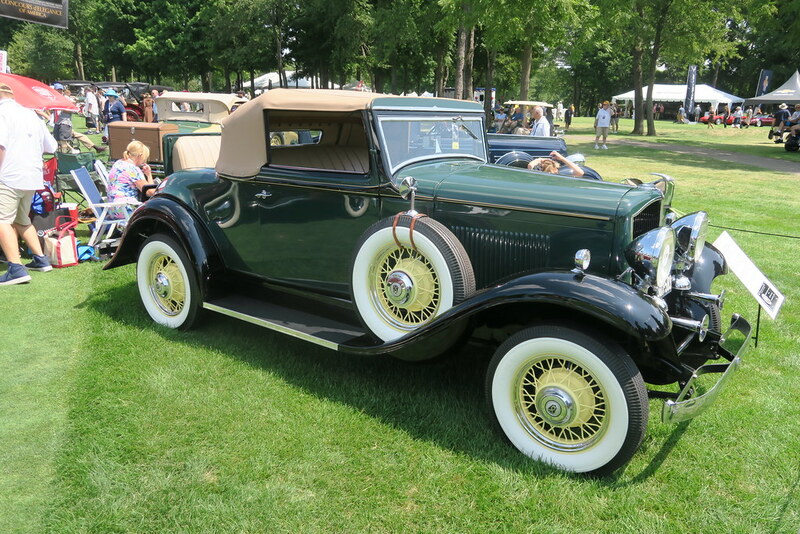 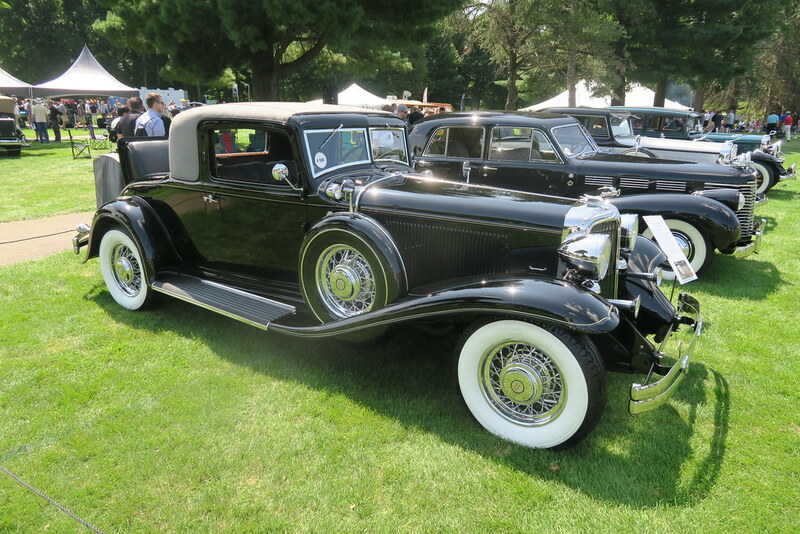 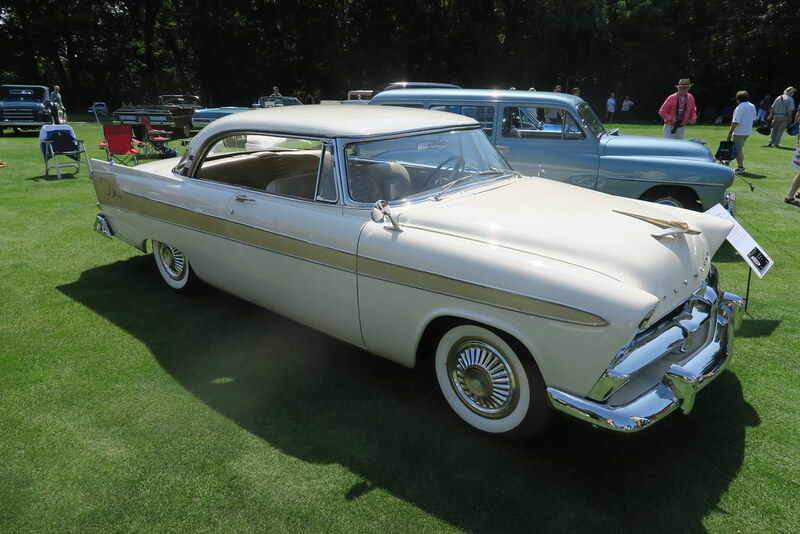 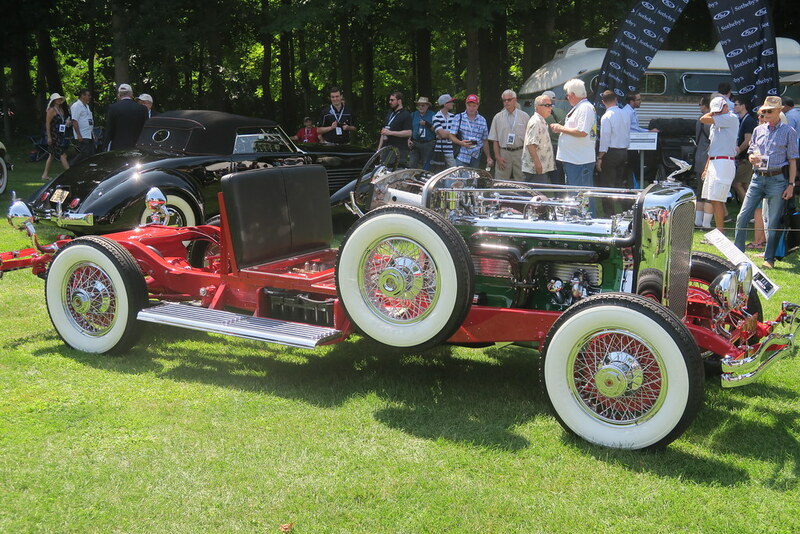 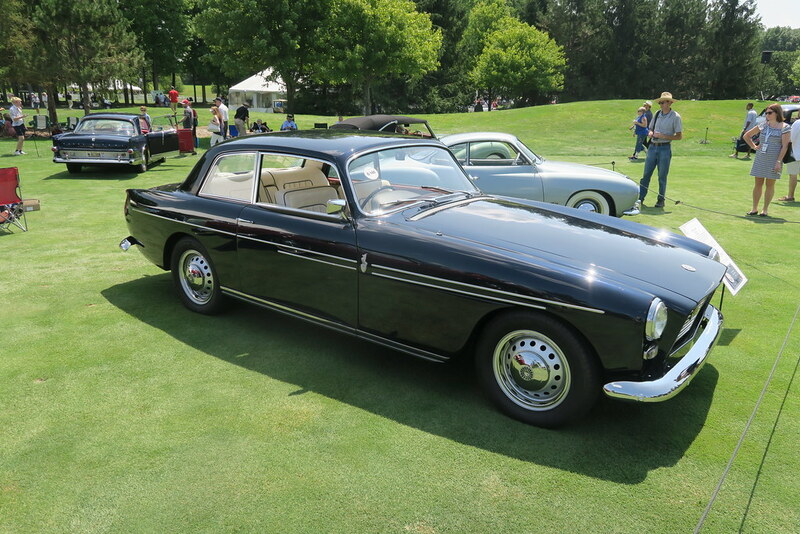 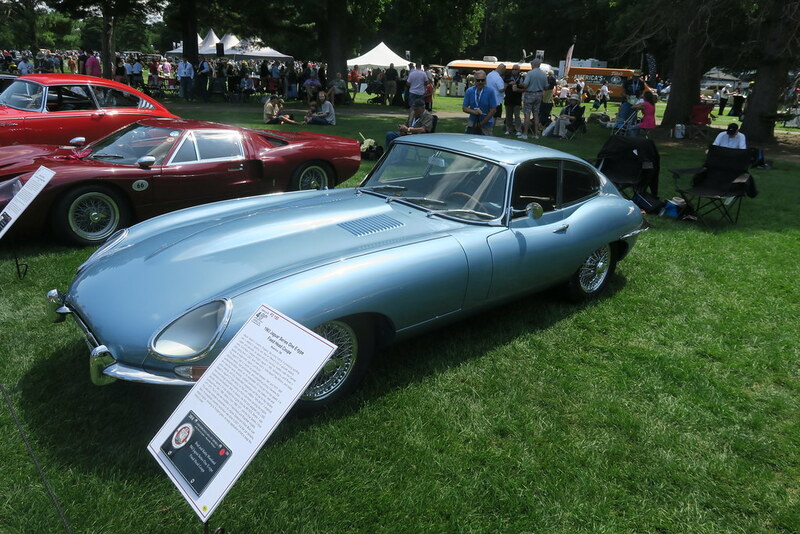 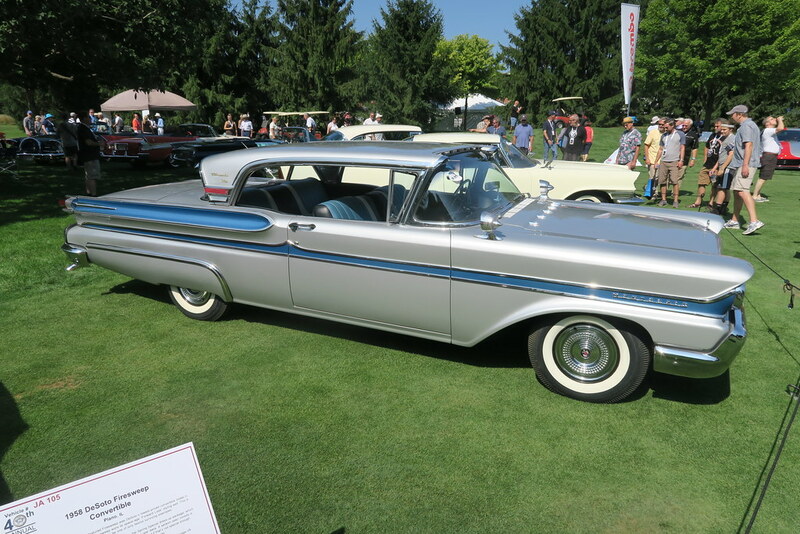 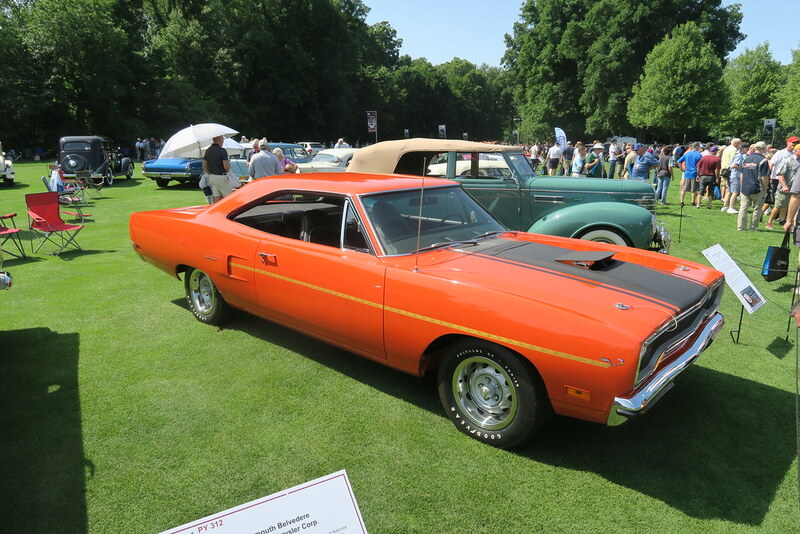 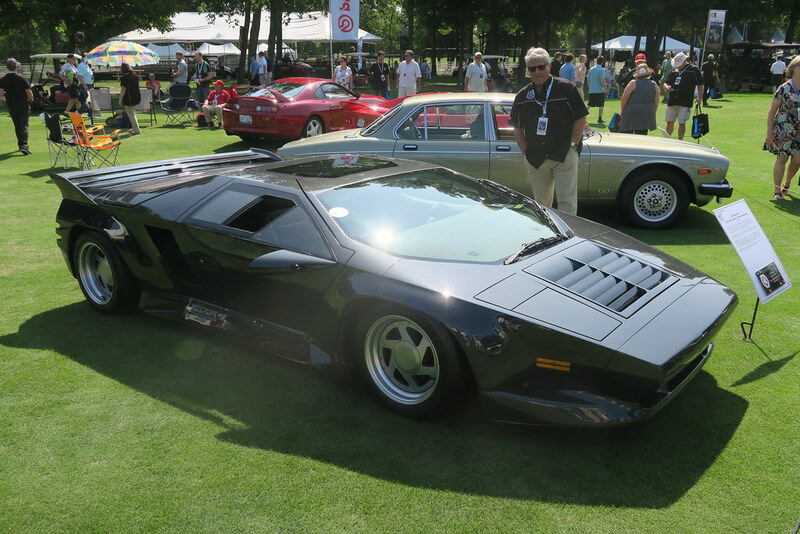 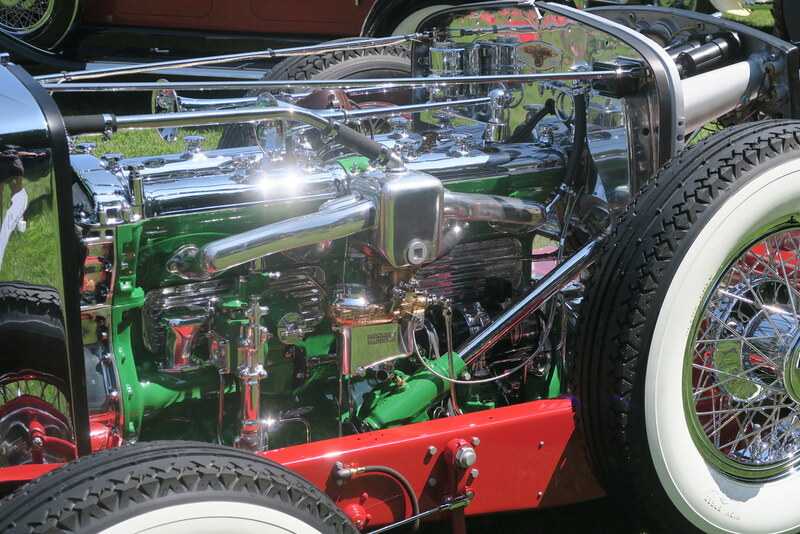 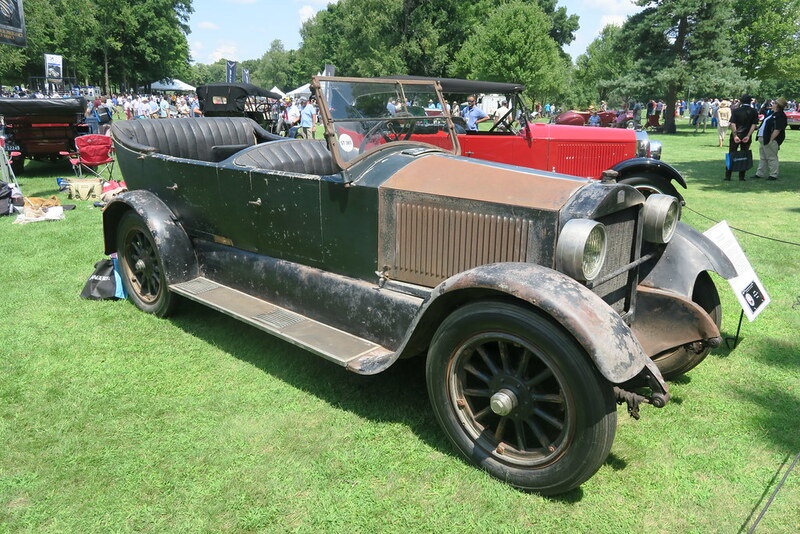 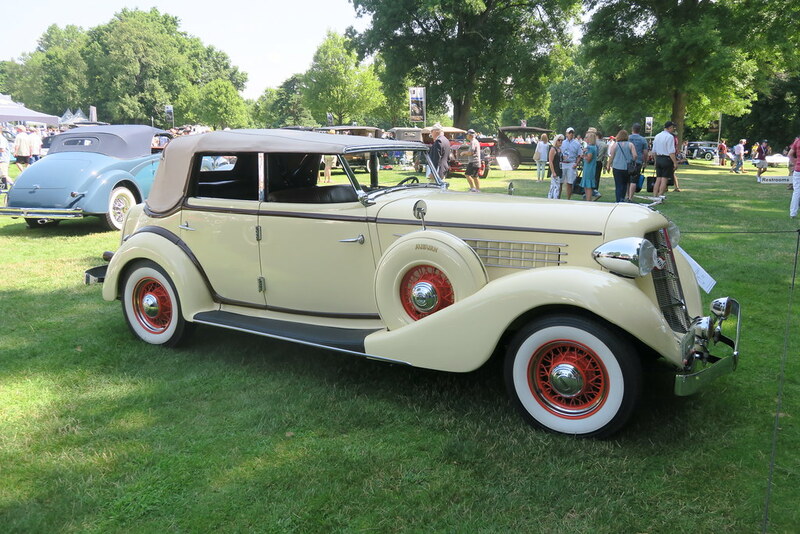 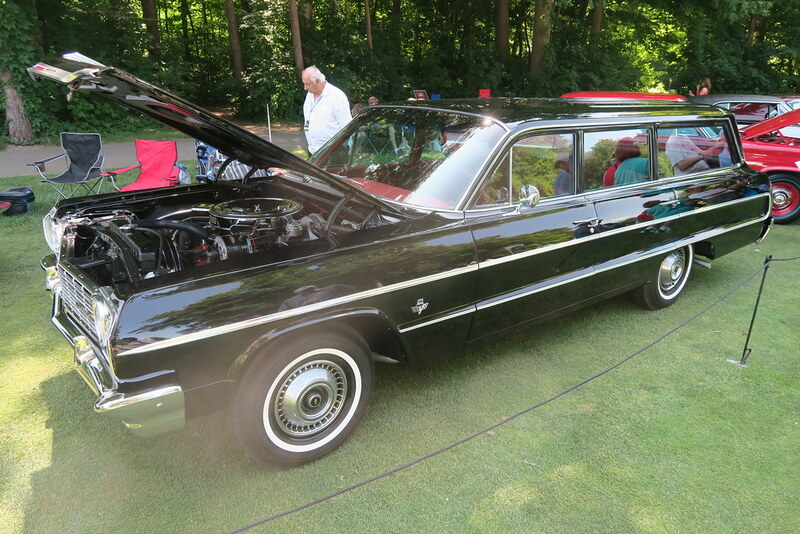 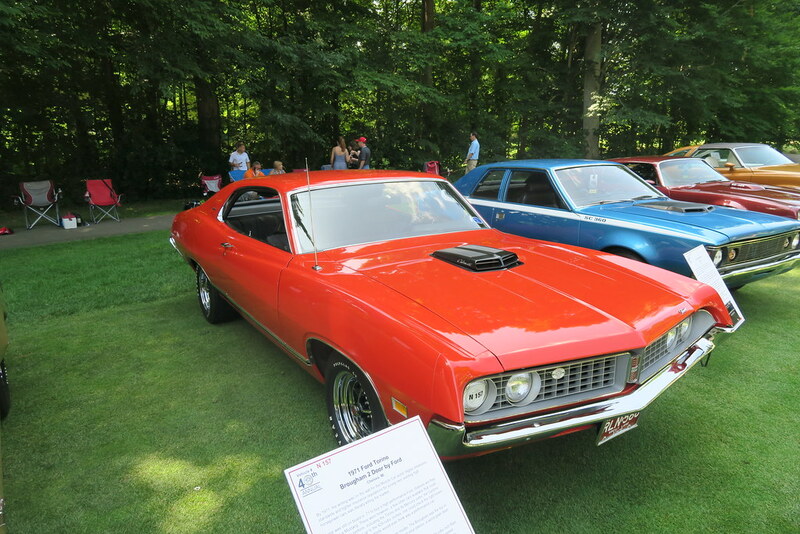 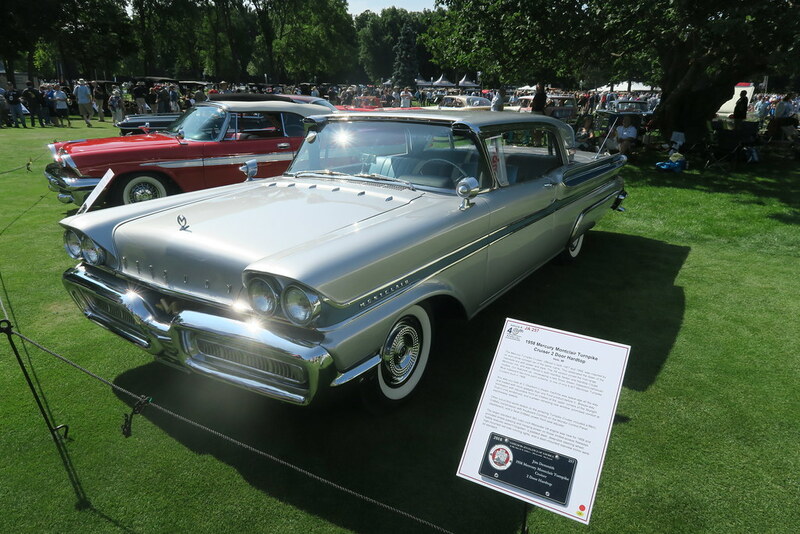 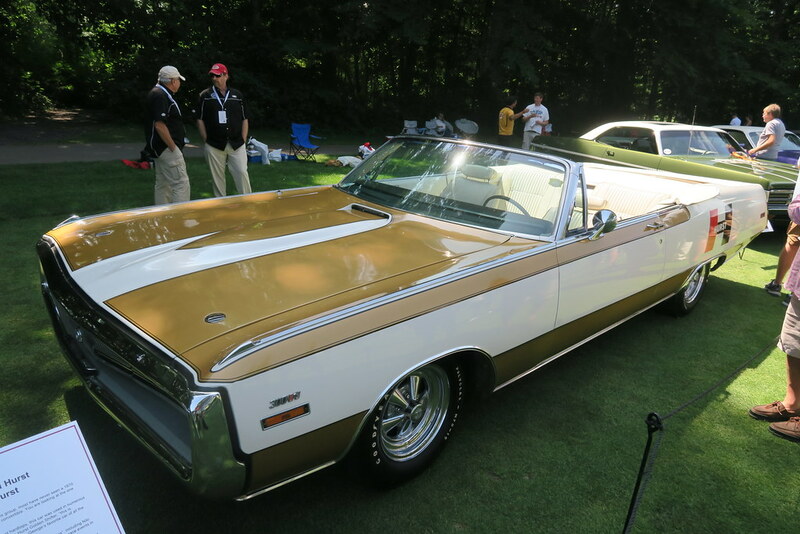 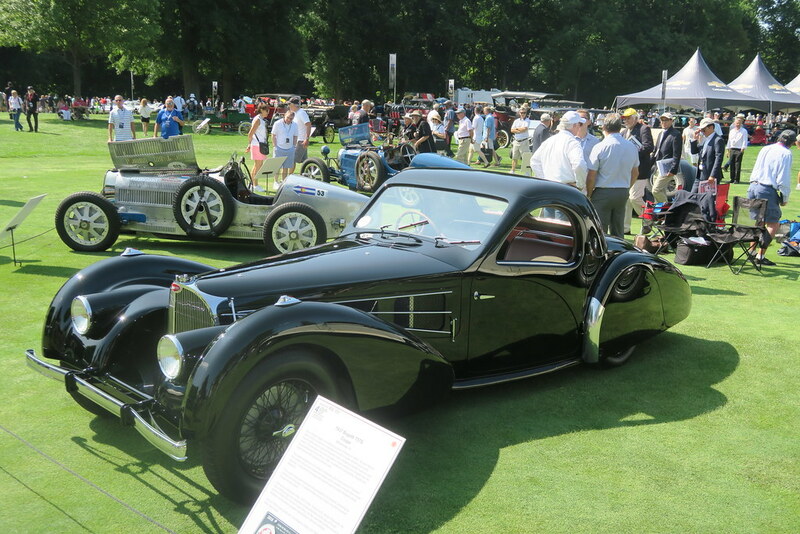 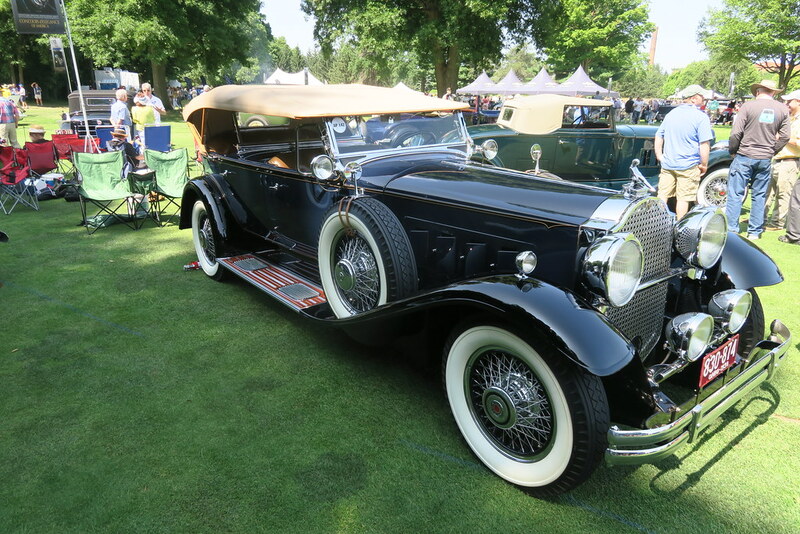 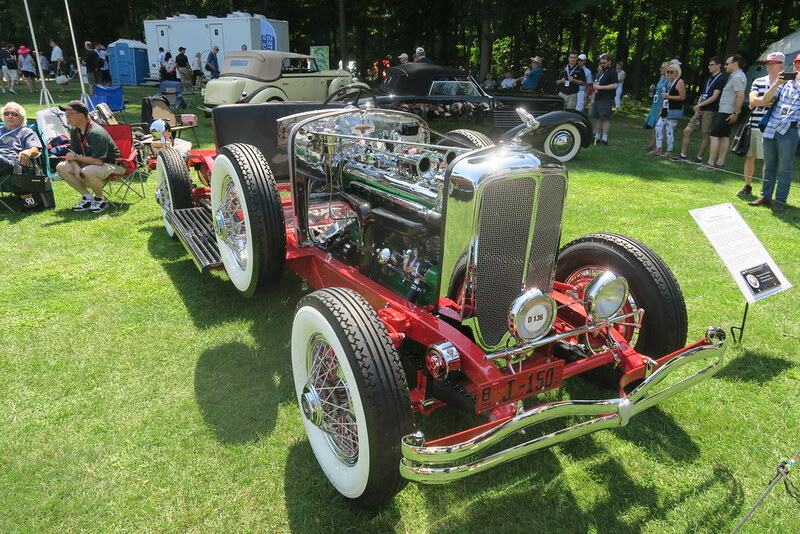 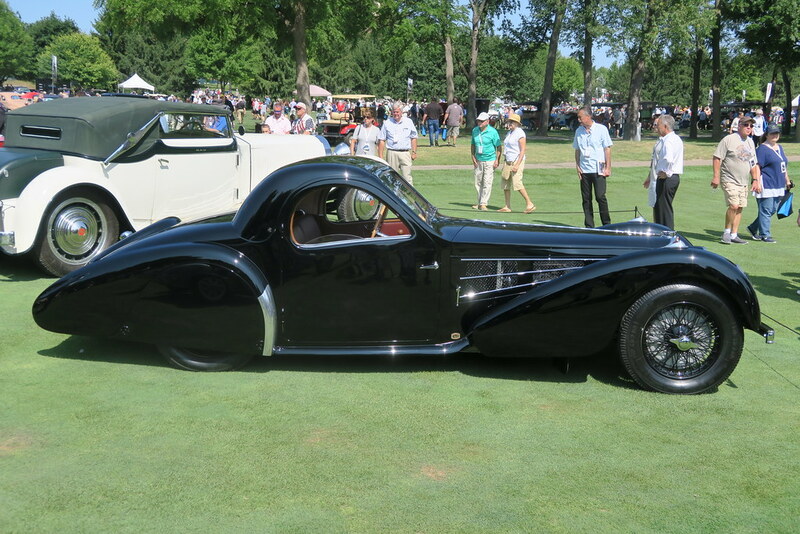 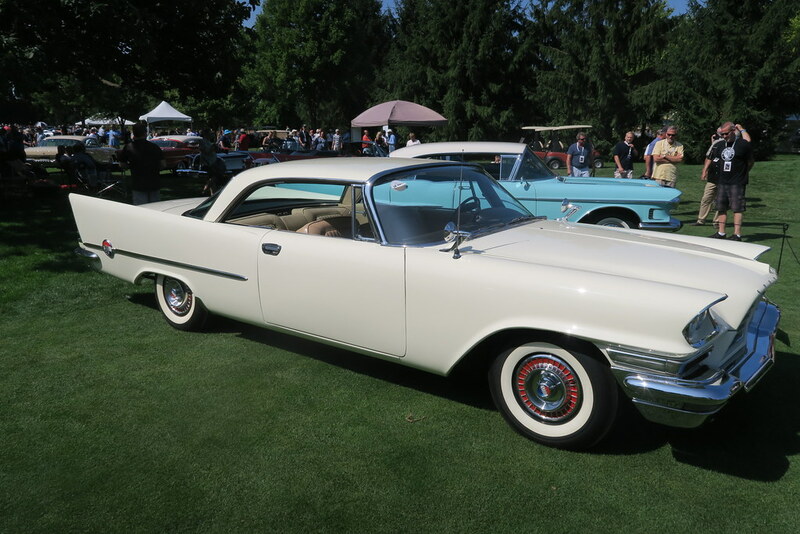 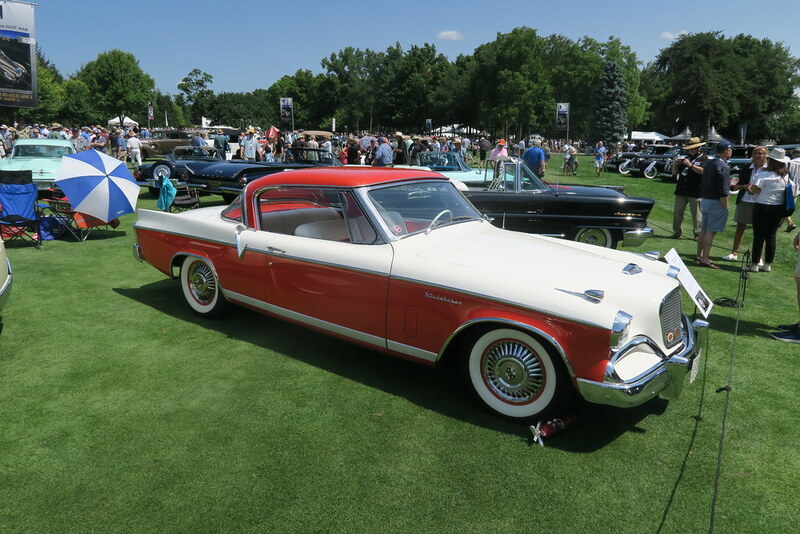 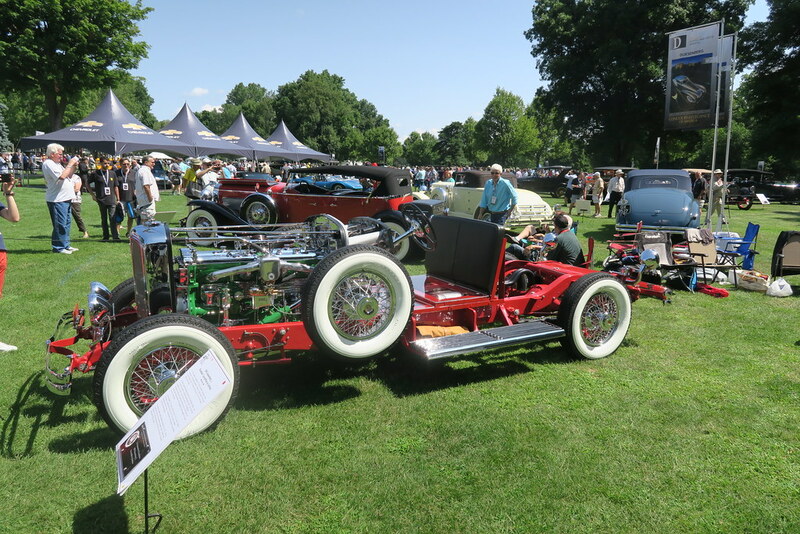 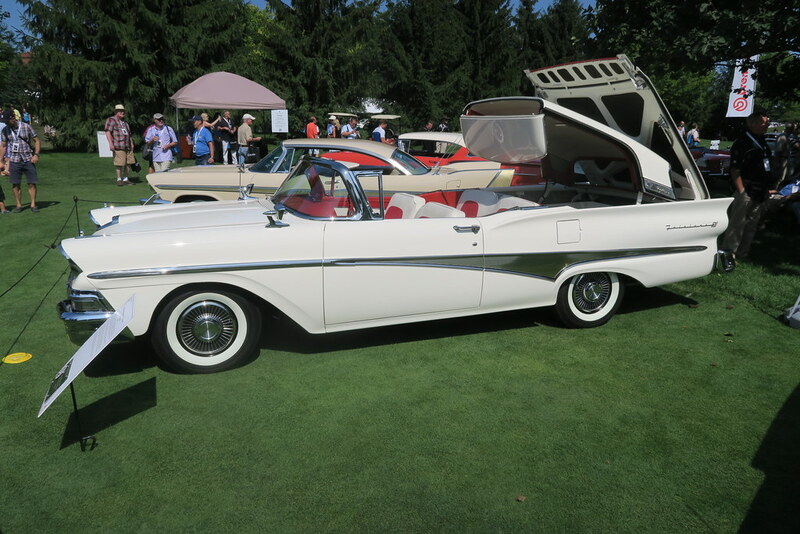 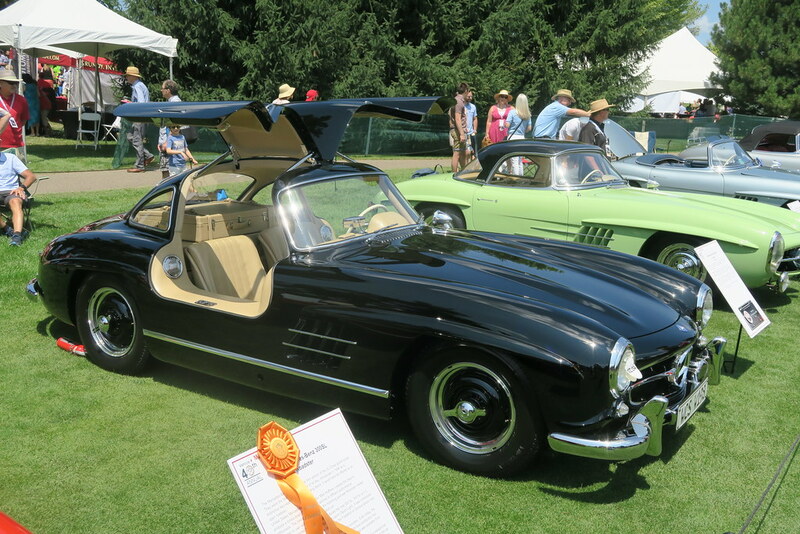 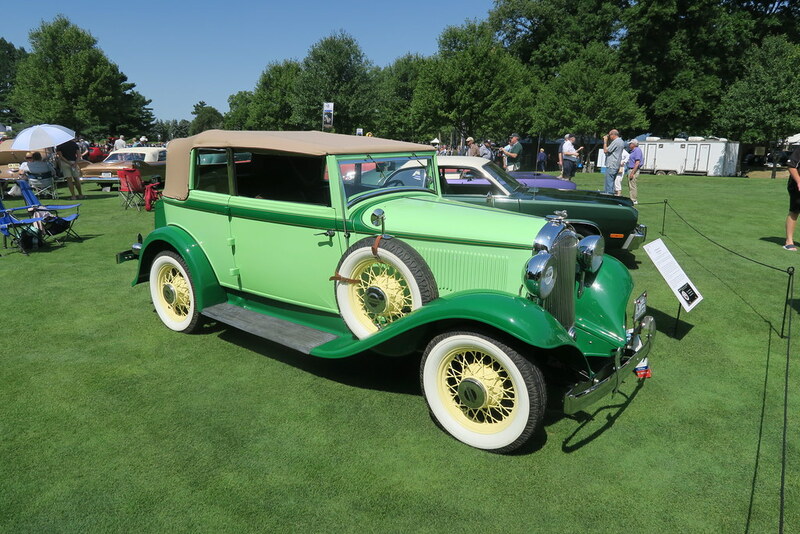 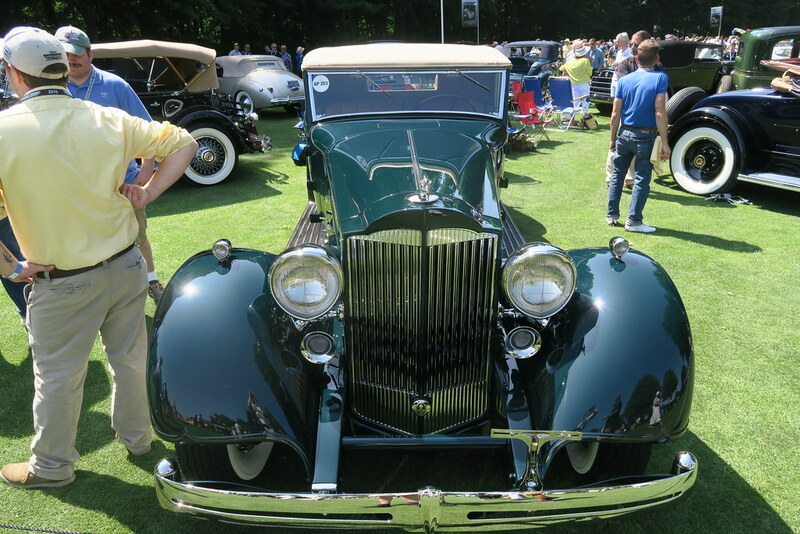 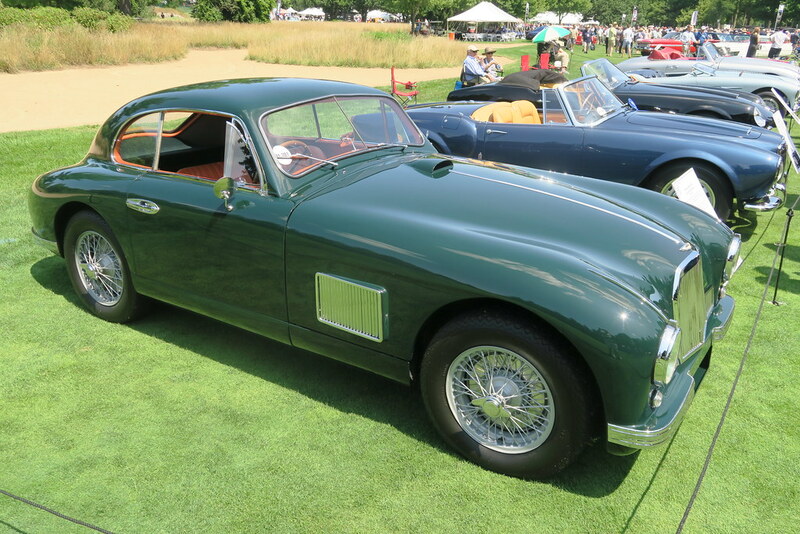 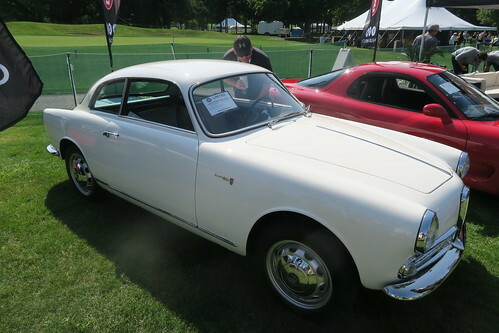 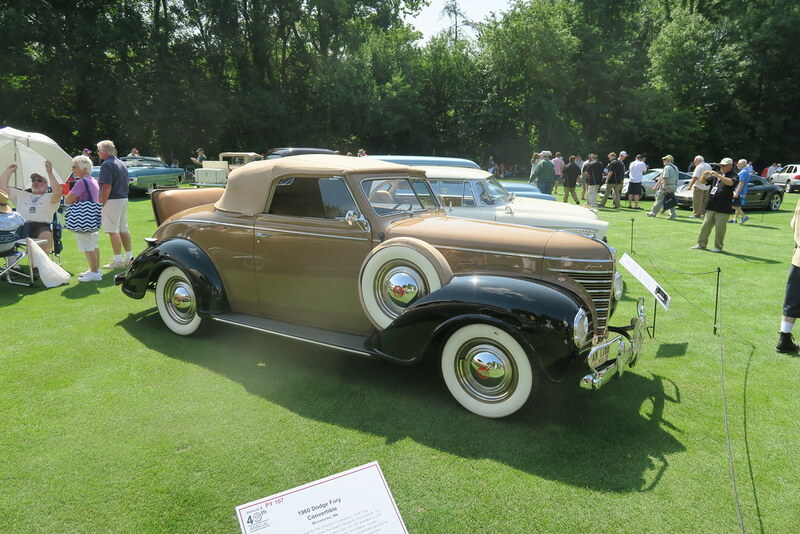 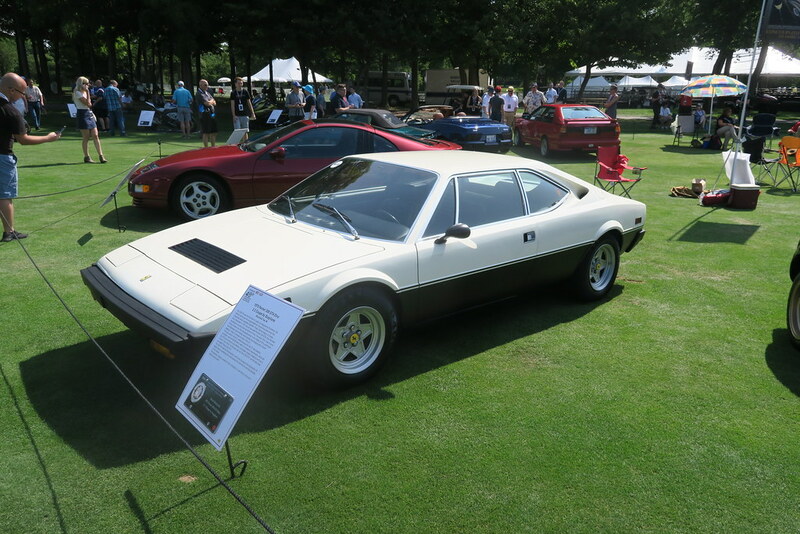 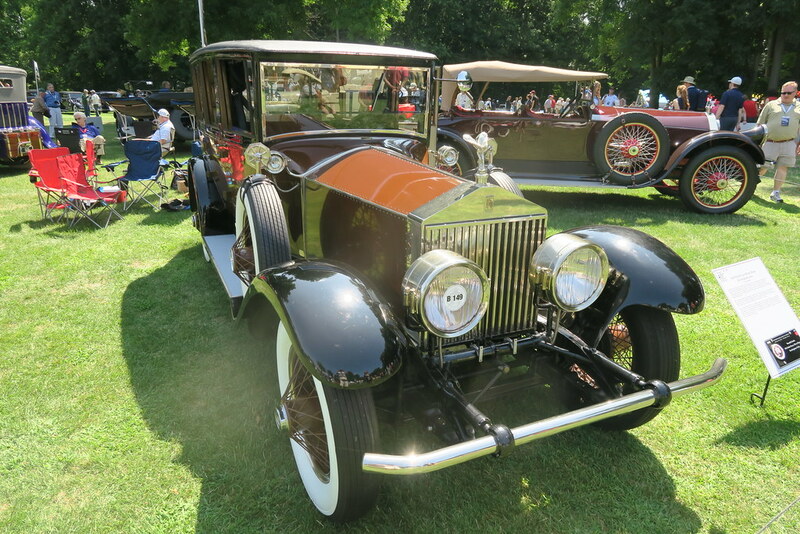 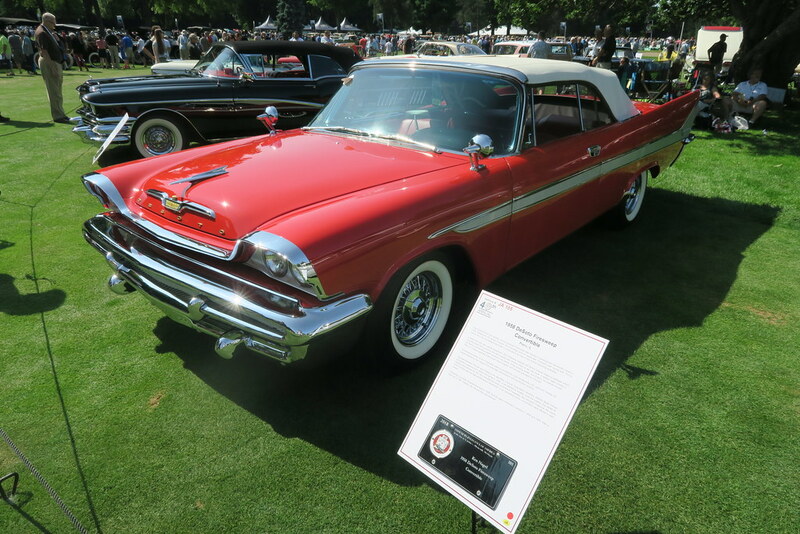 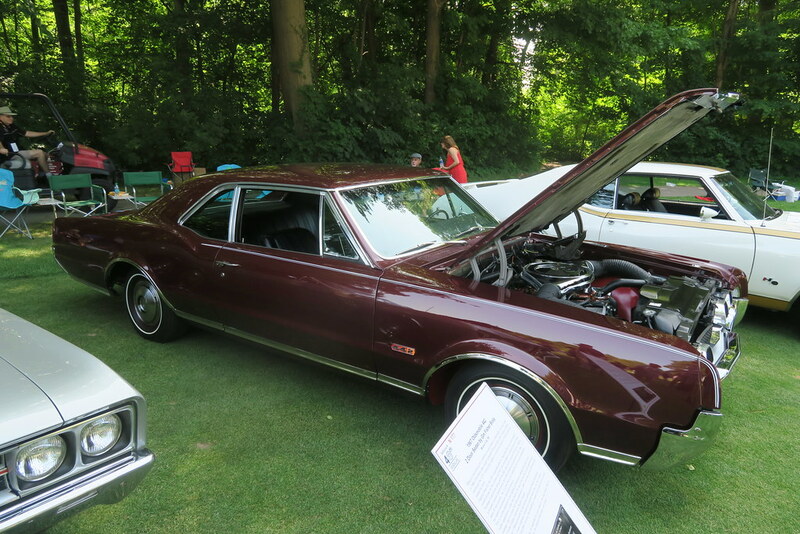 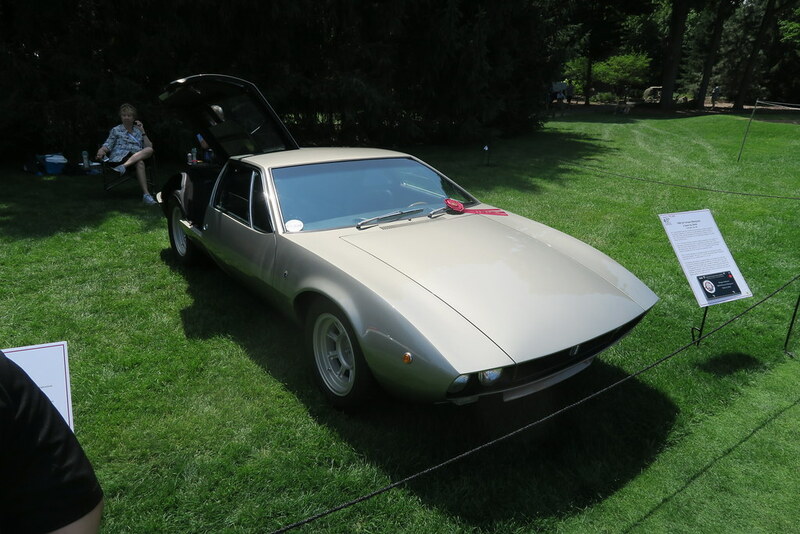 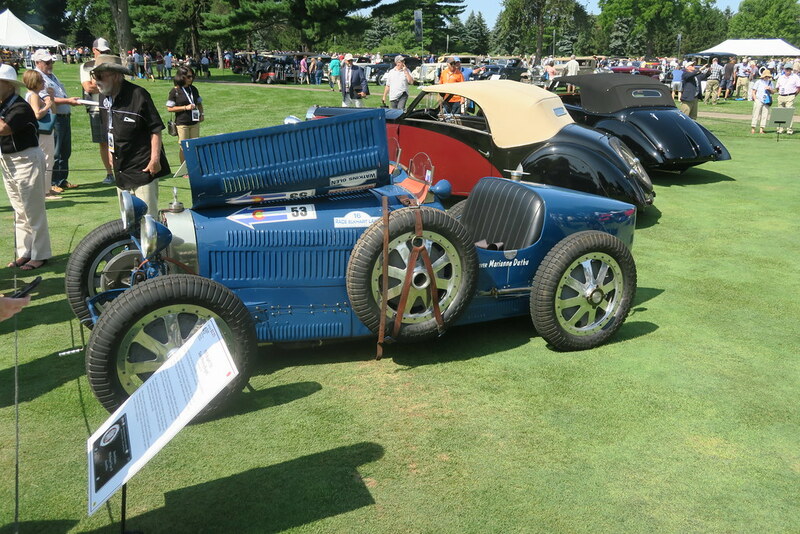 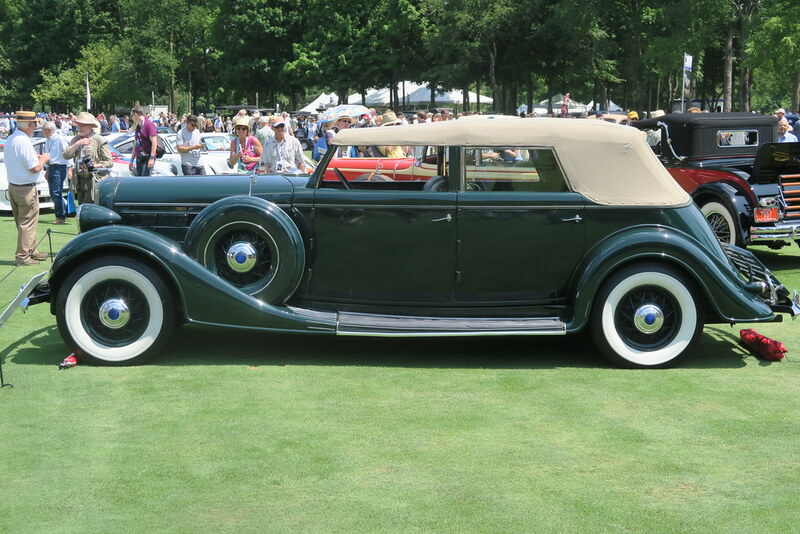 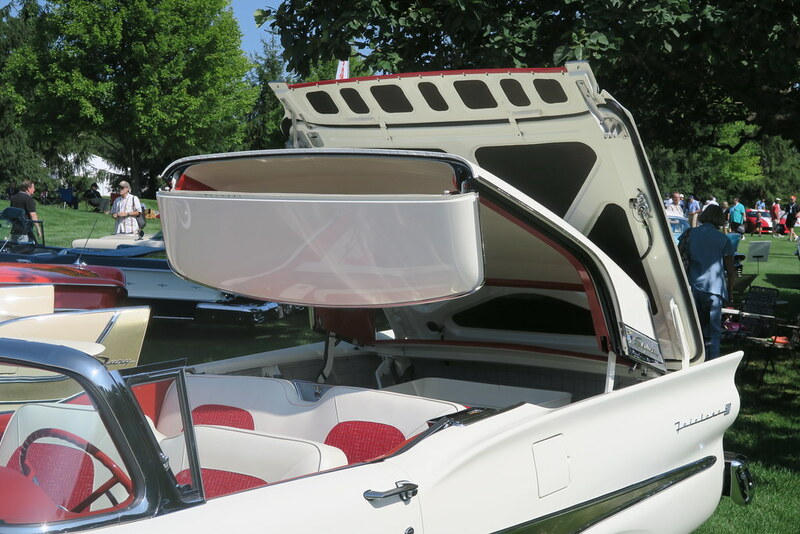 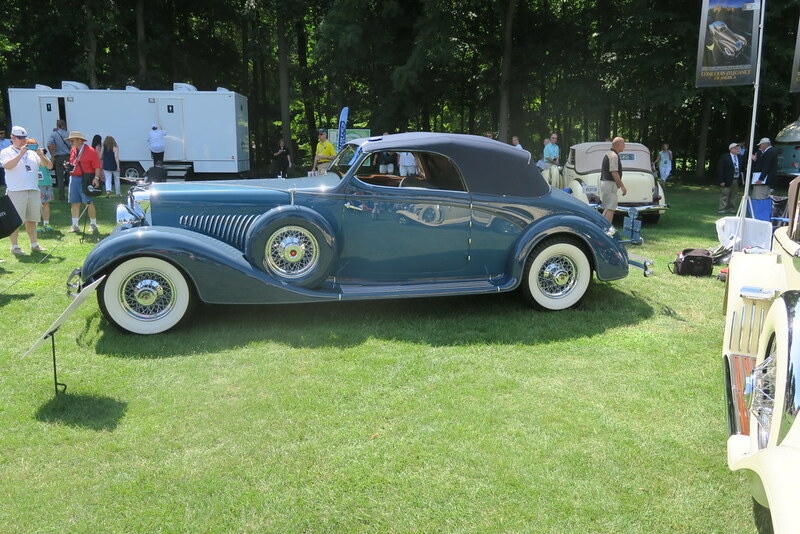 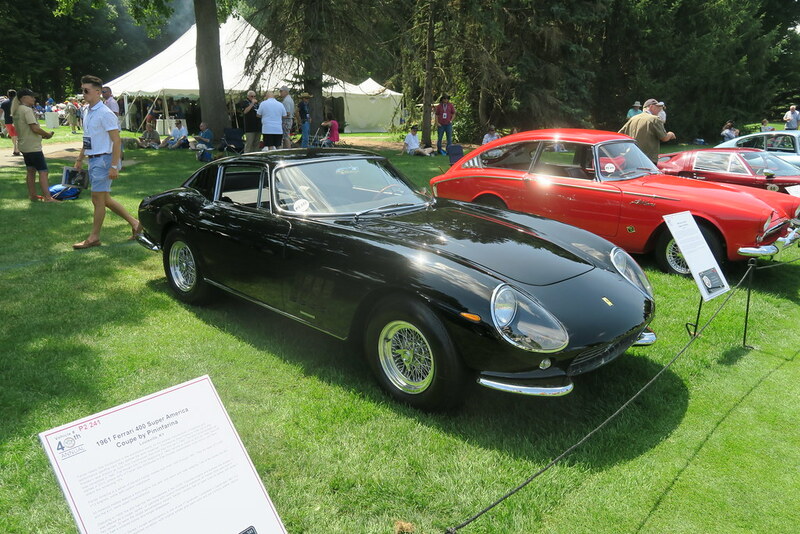 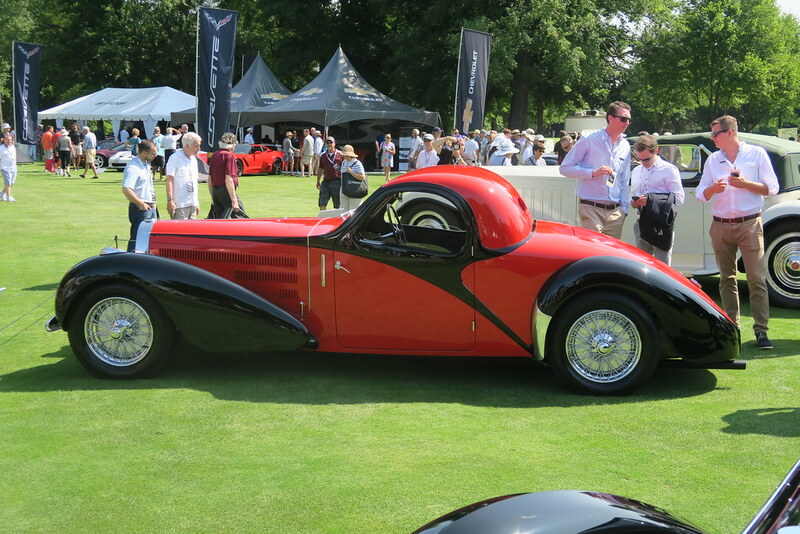 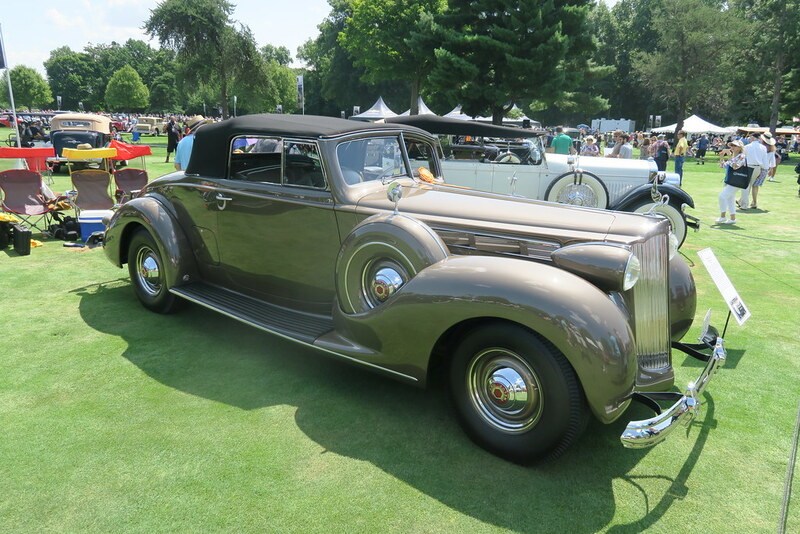 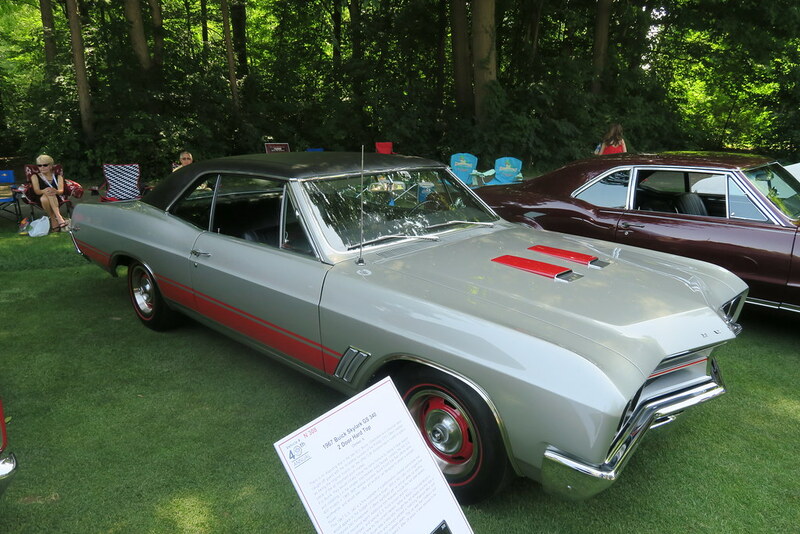 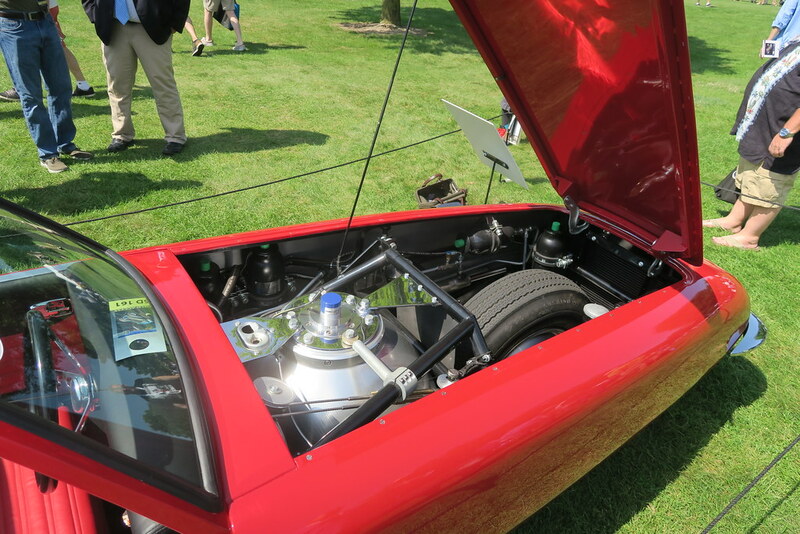 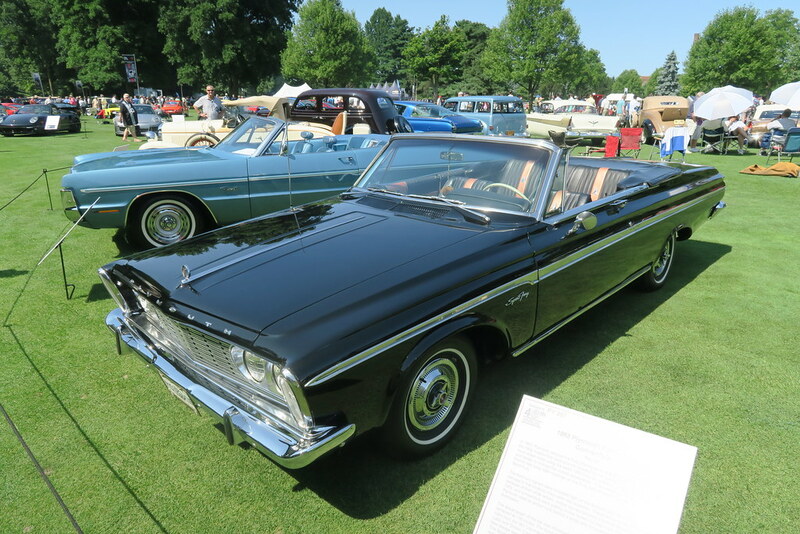 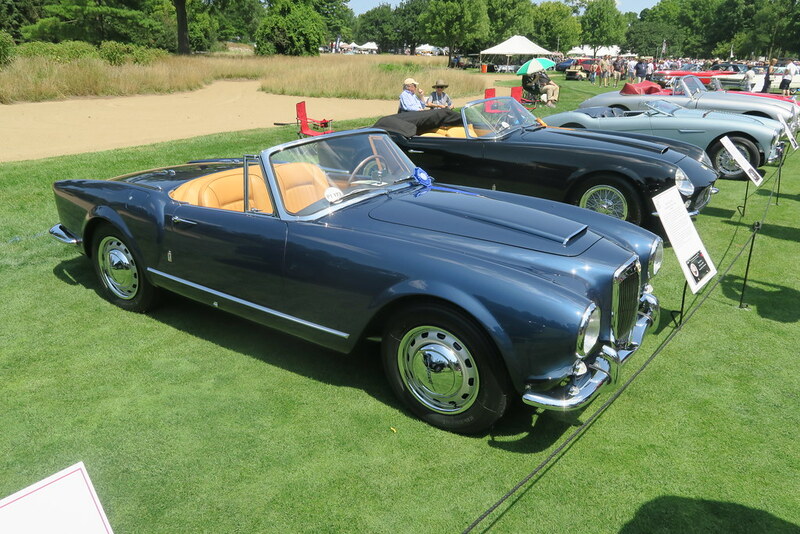 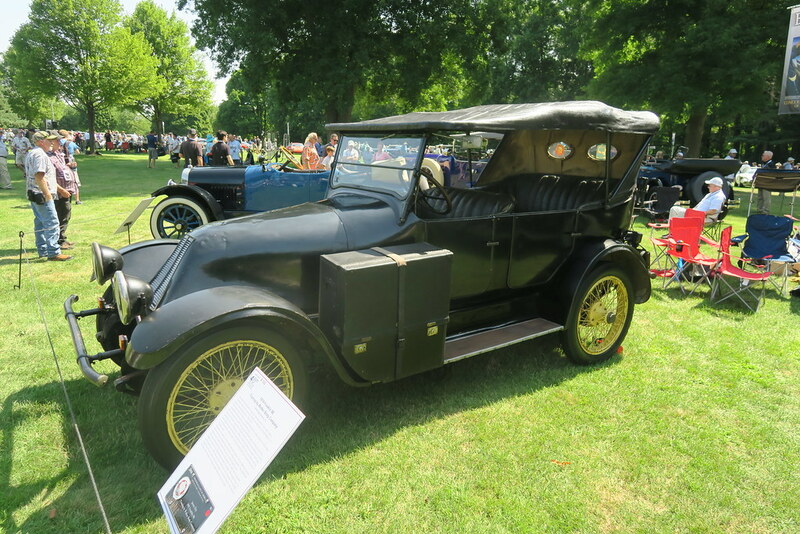 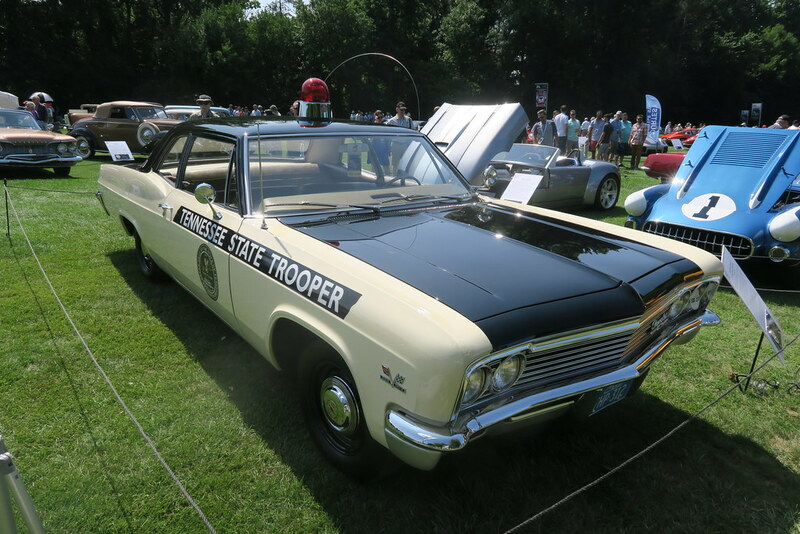 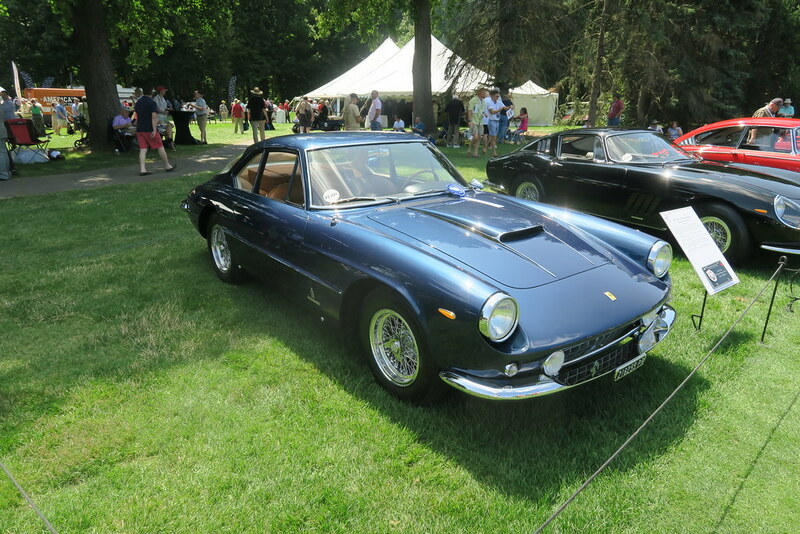 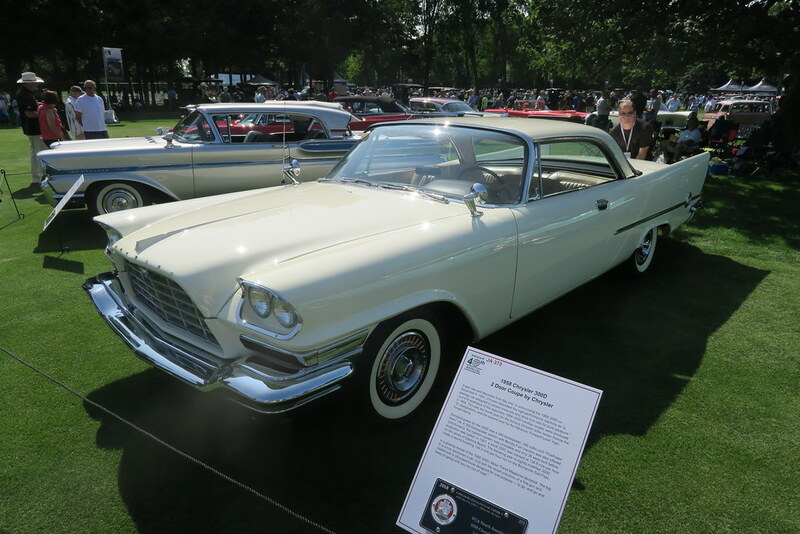 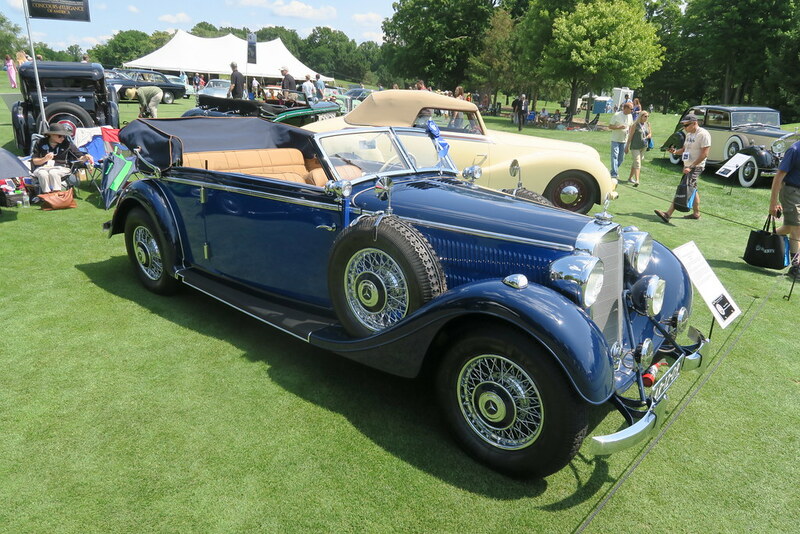 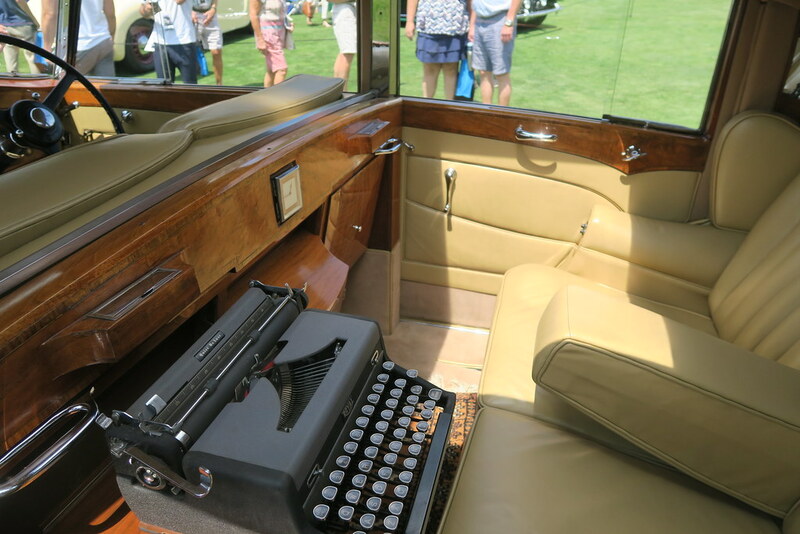 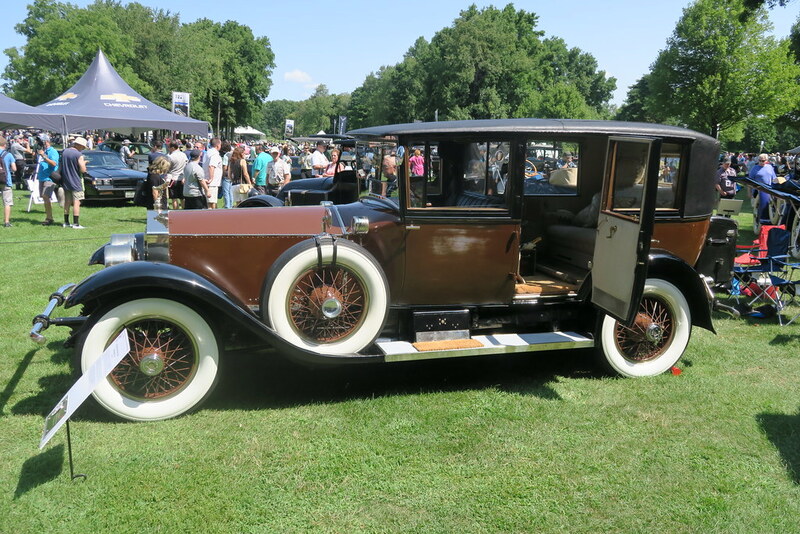 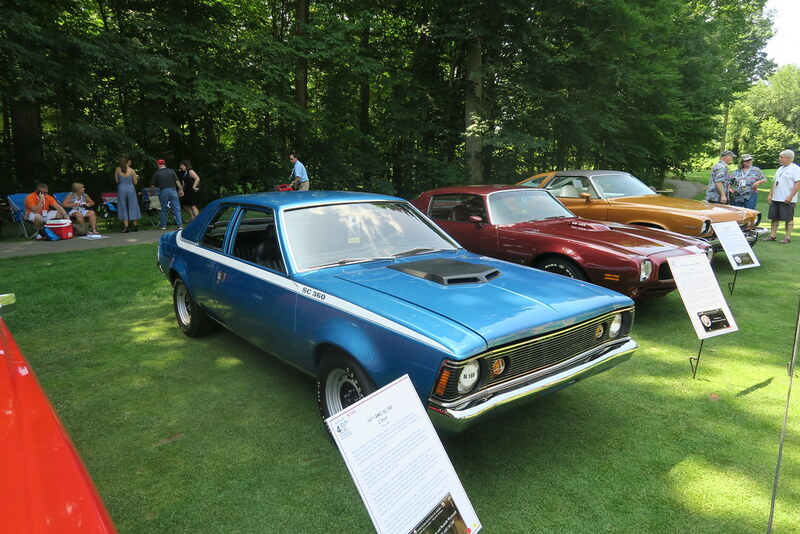 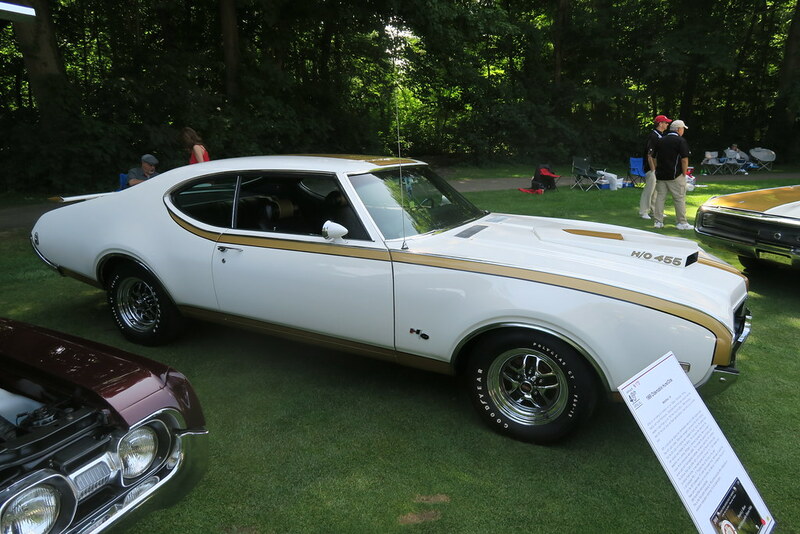 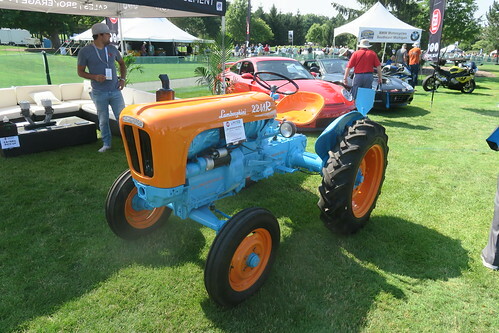 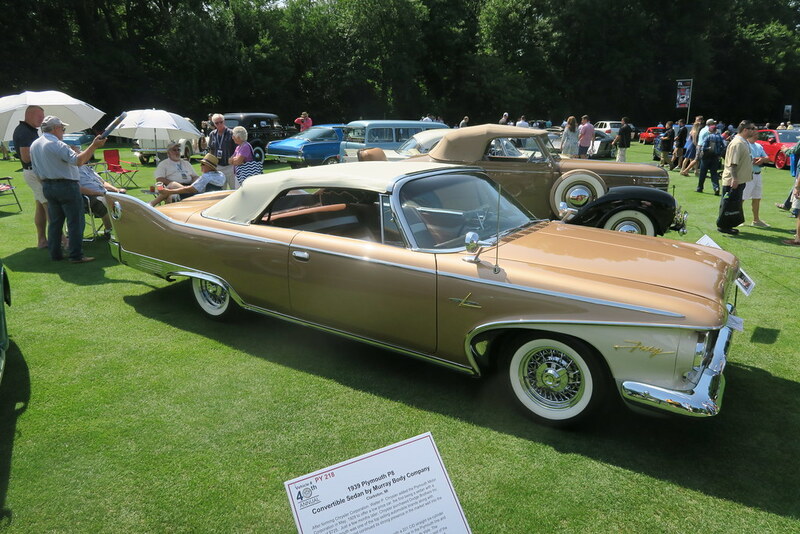 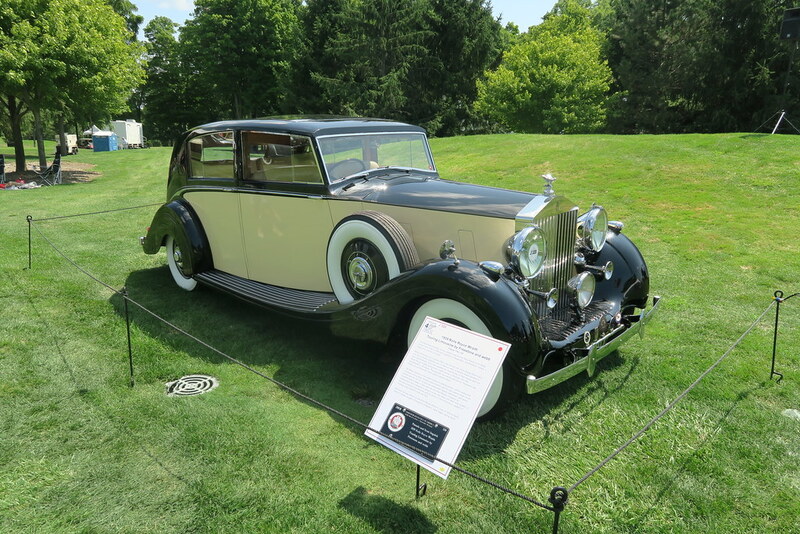 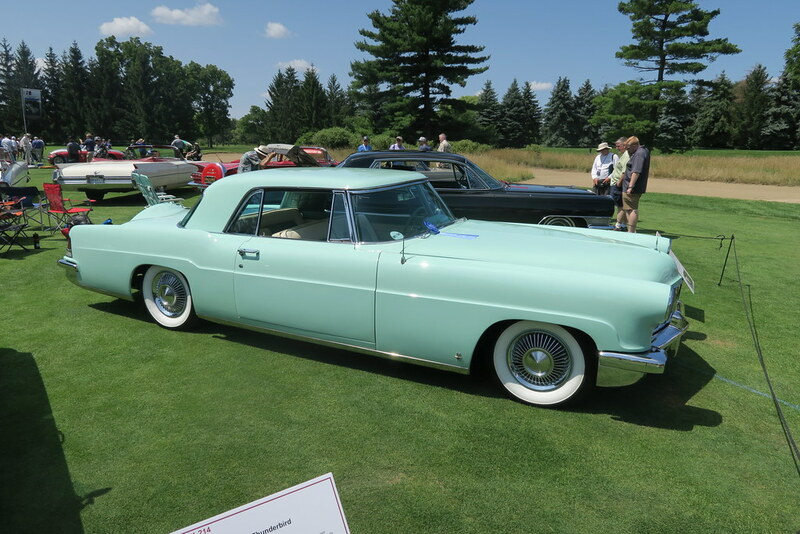 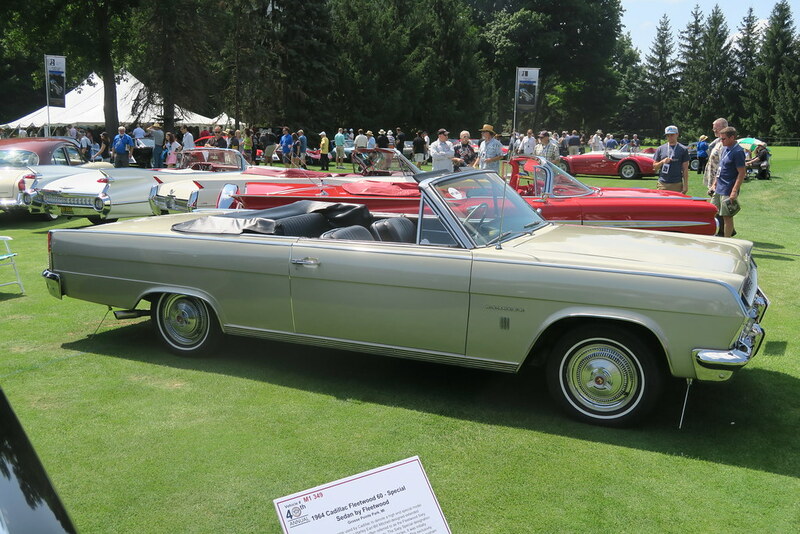 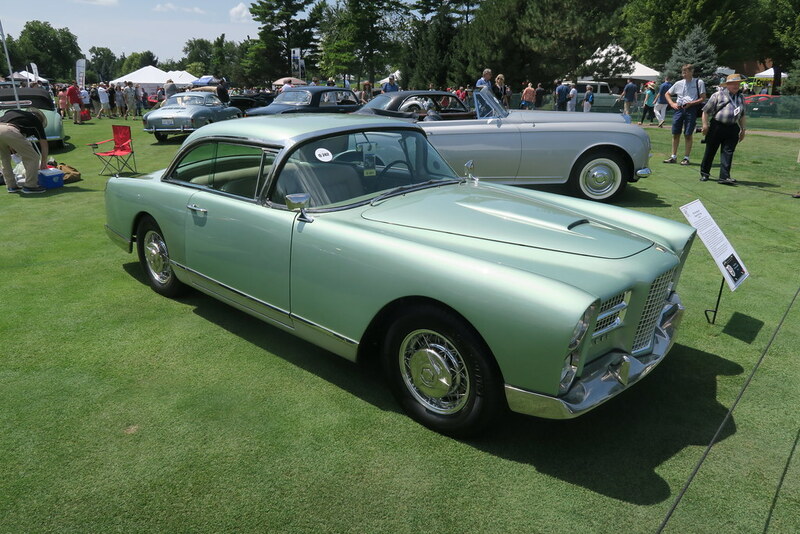 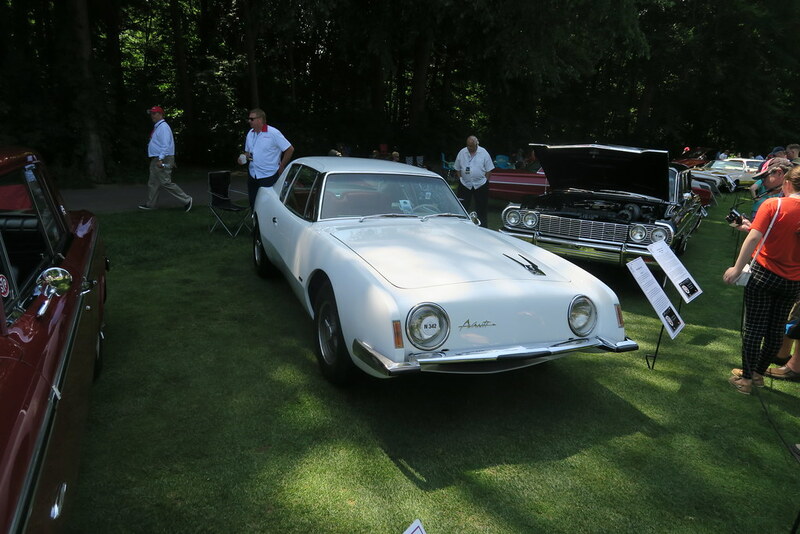 Even better that it was the weekend of the Concours d’Elegance of America.